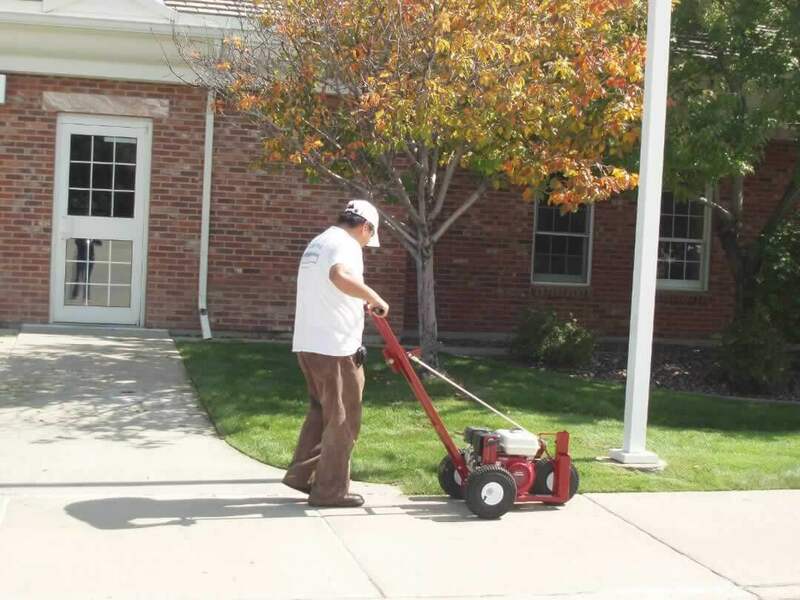 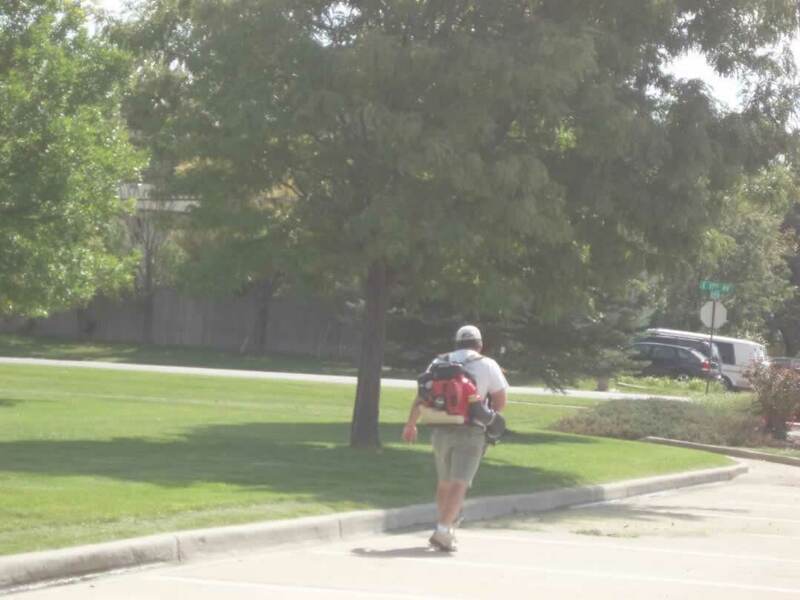 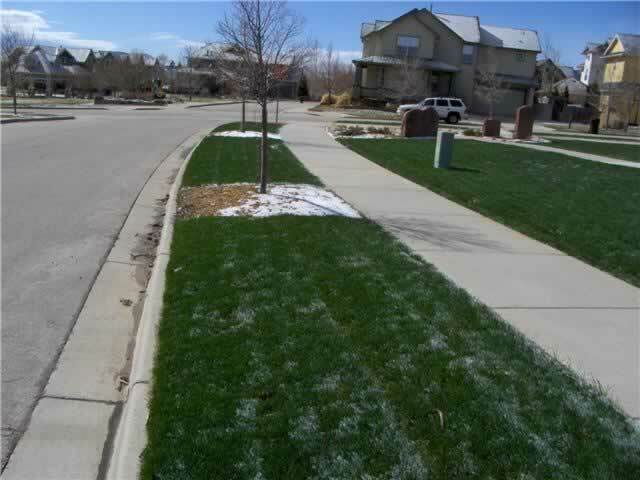 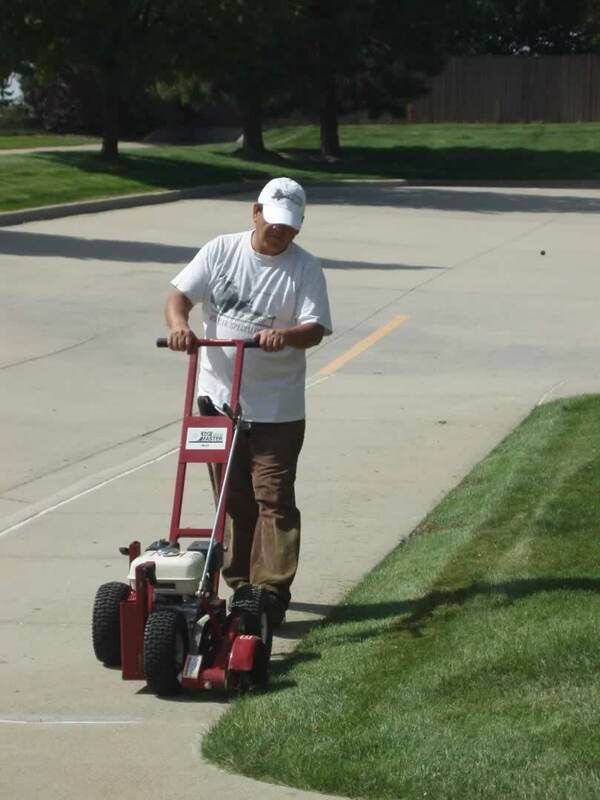 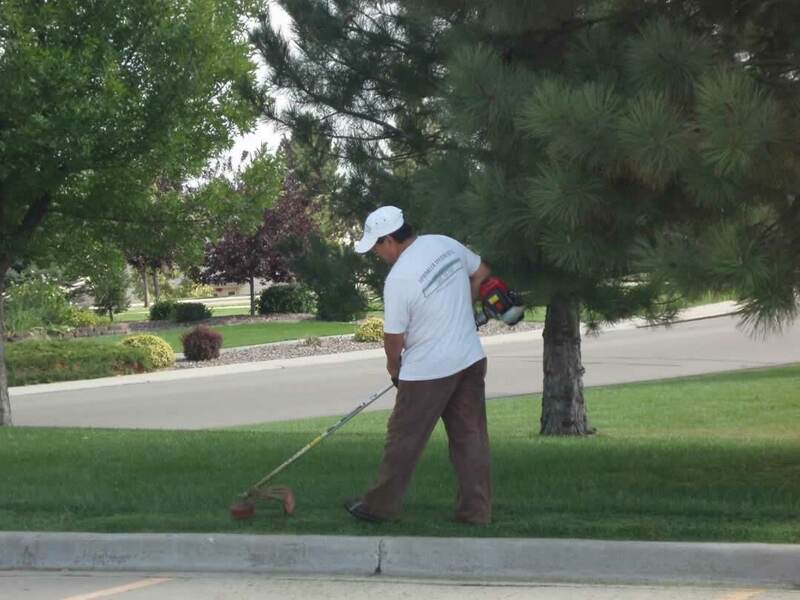 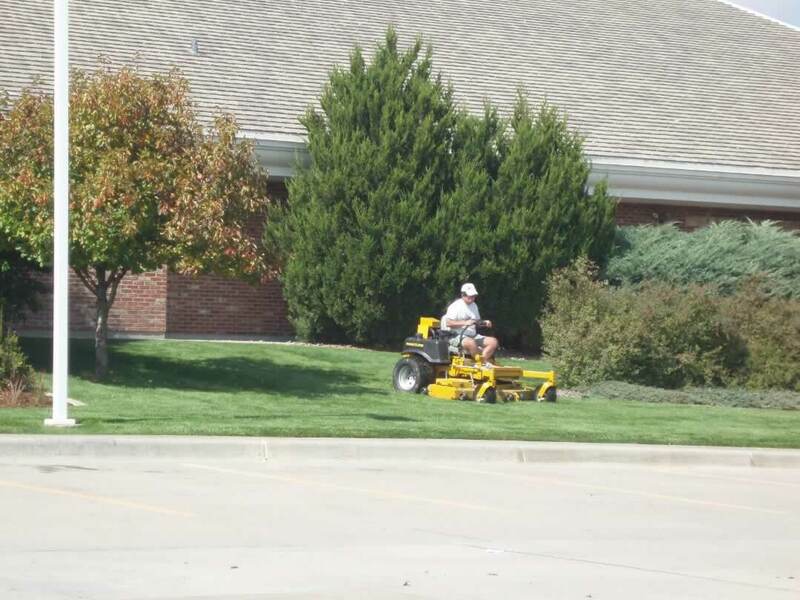 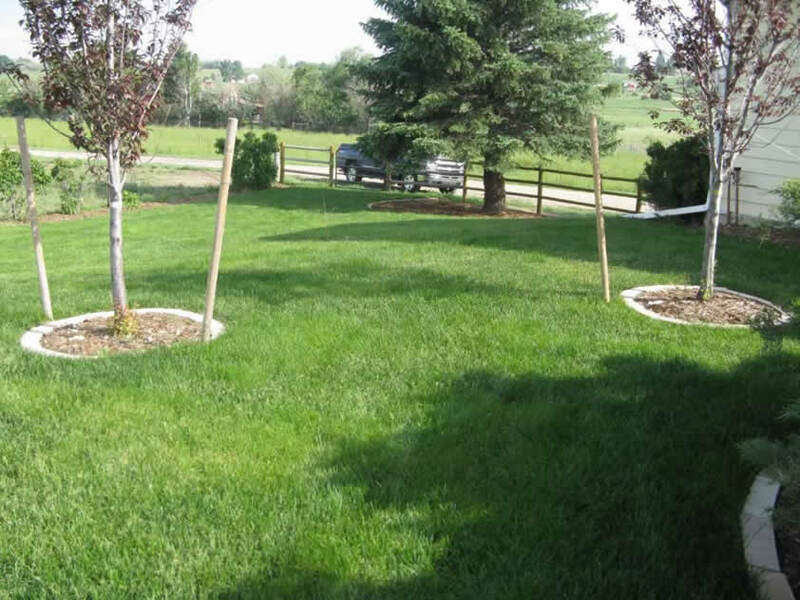 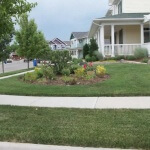 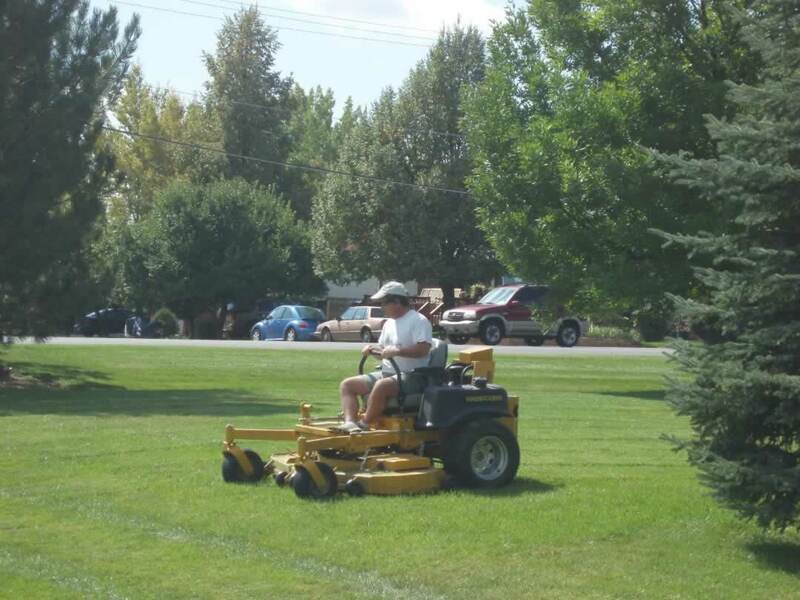 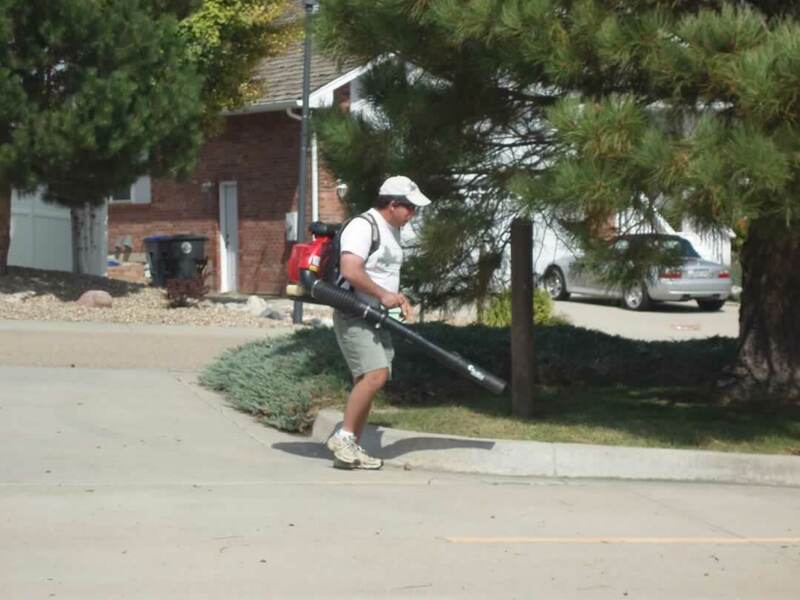 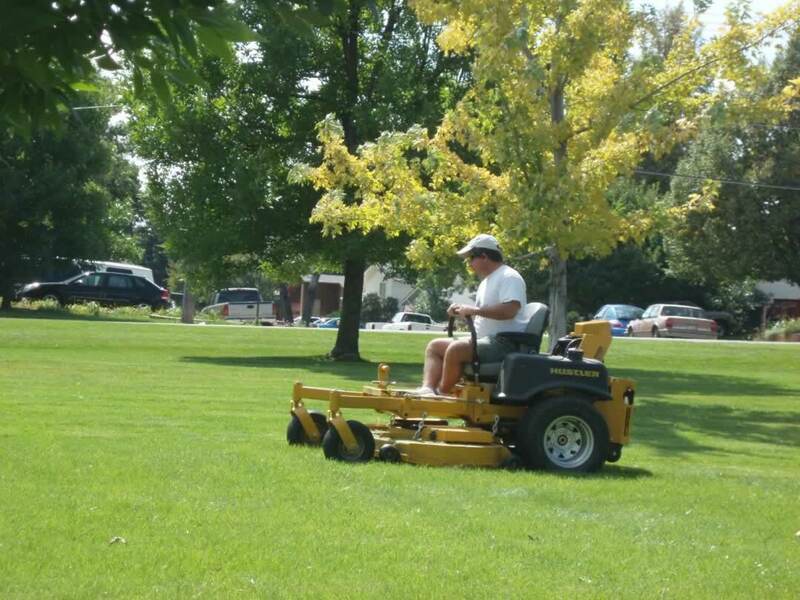 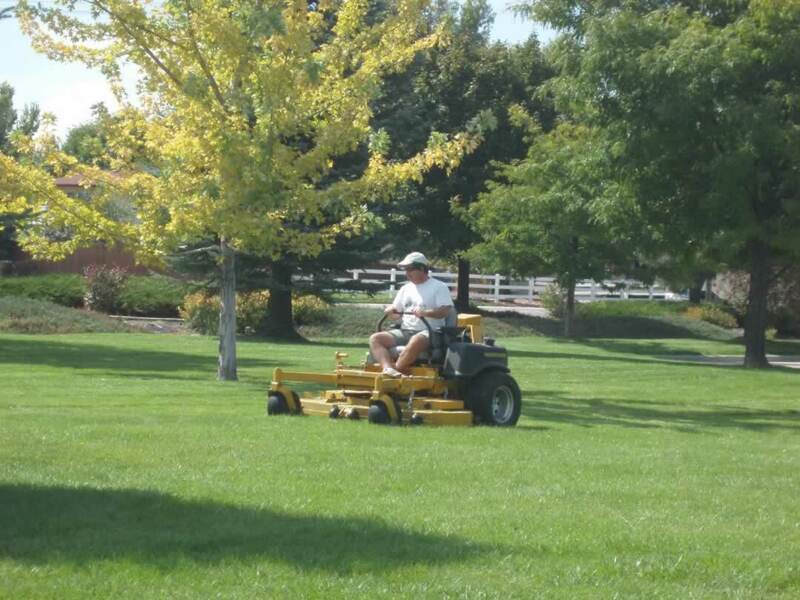 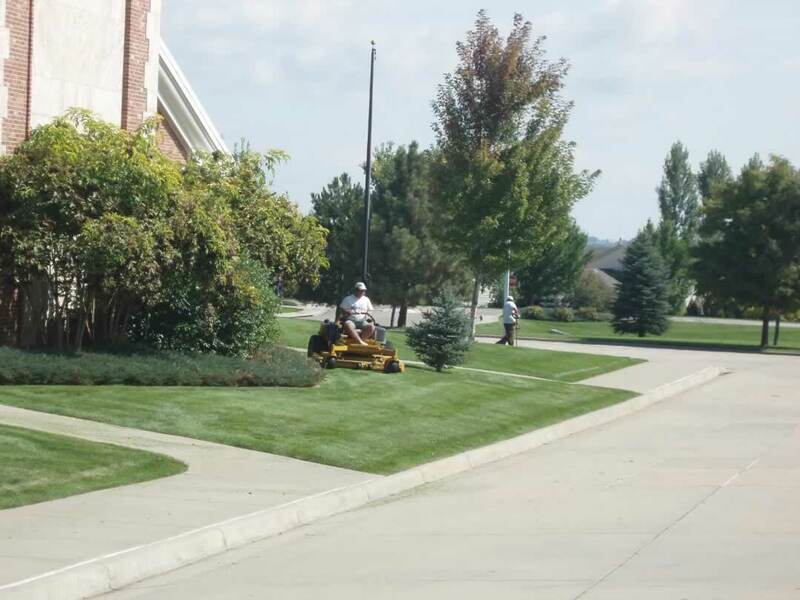 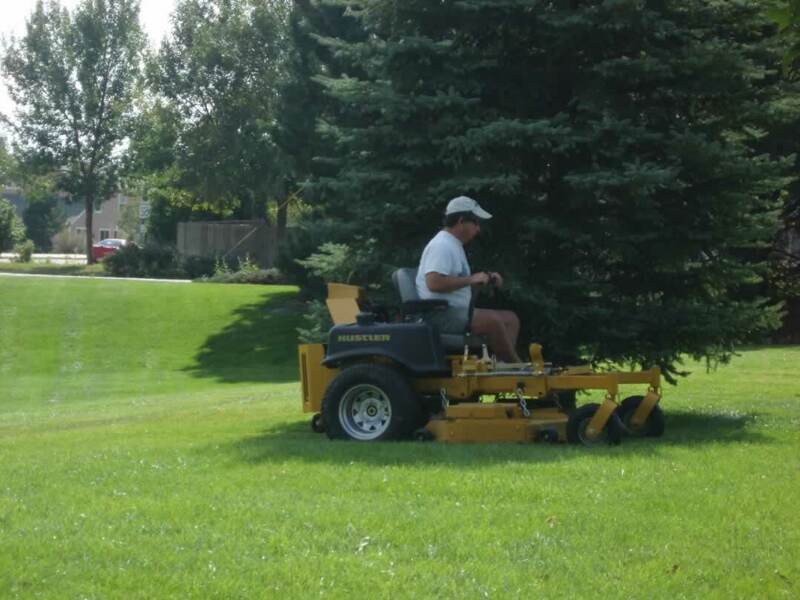 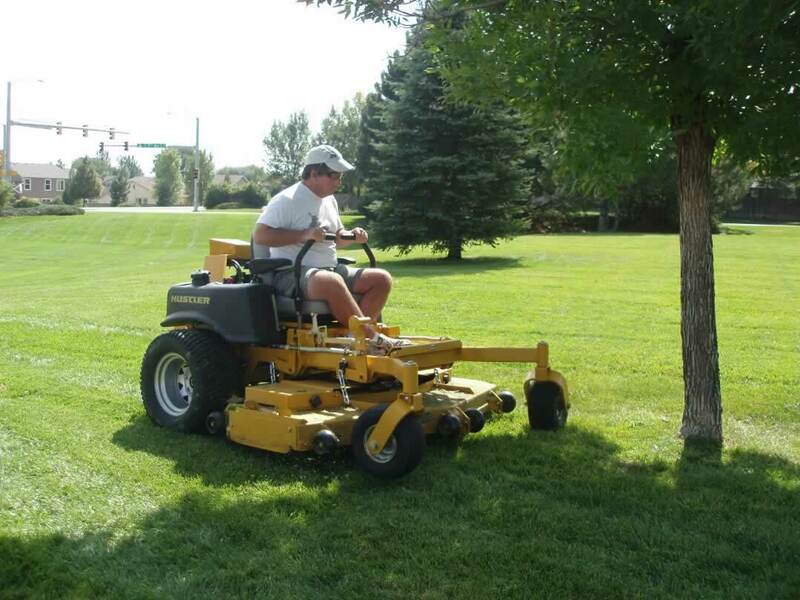 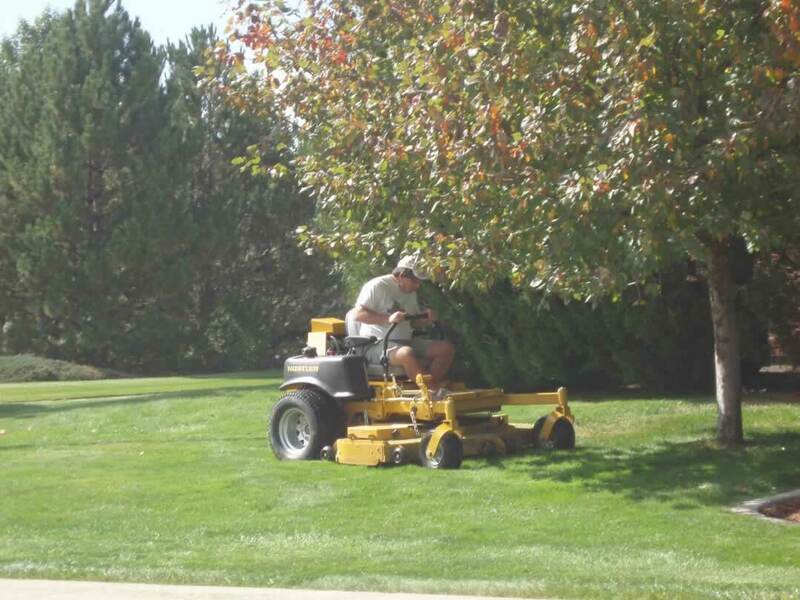 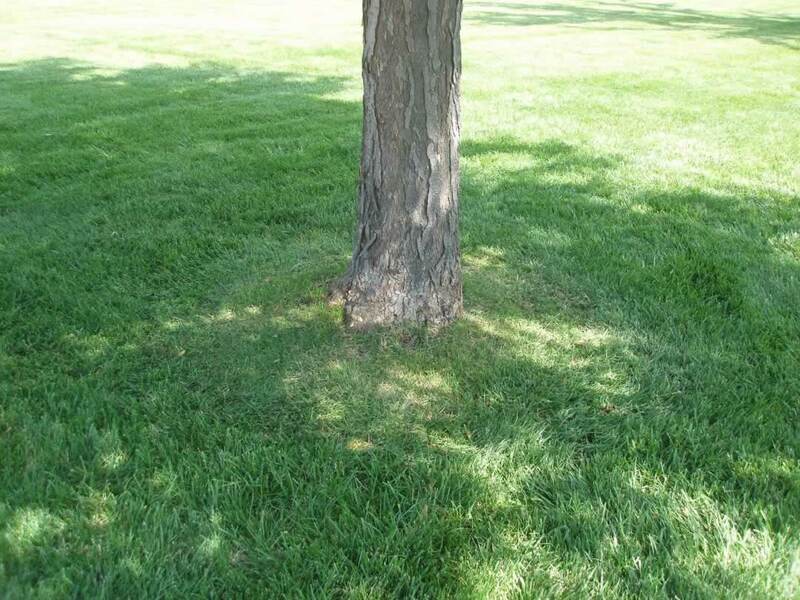 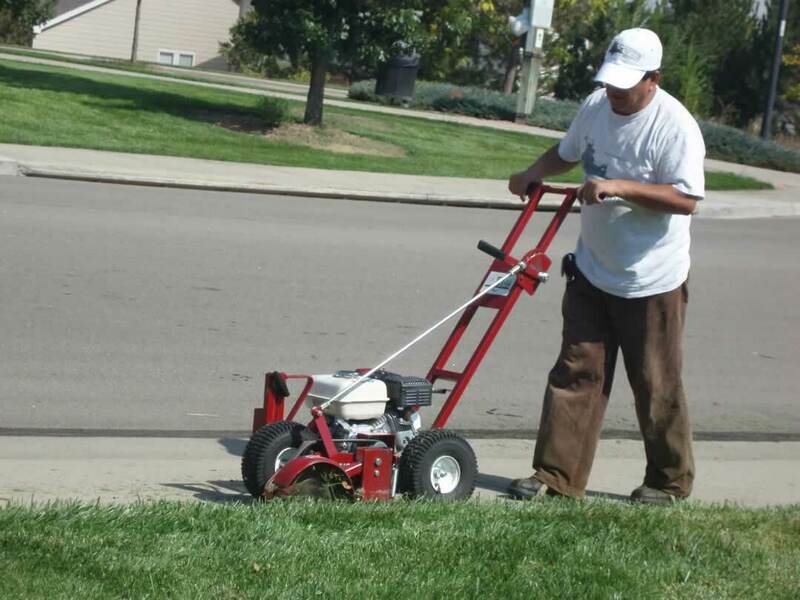 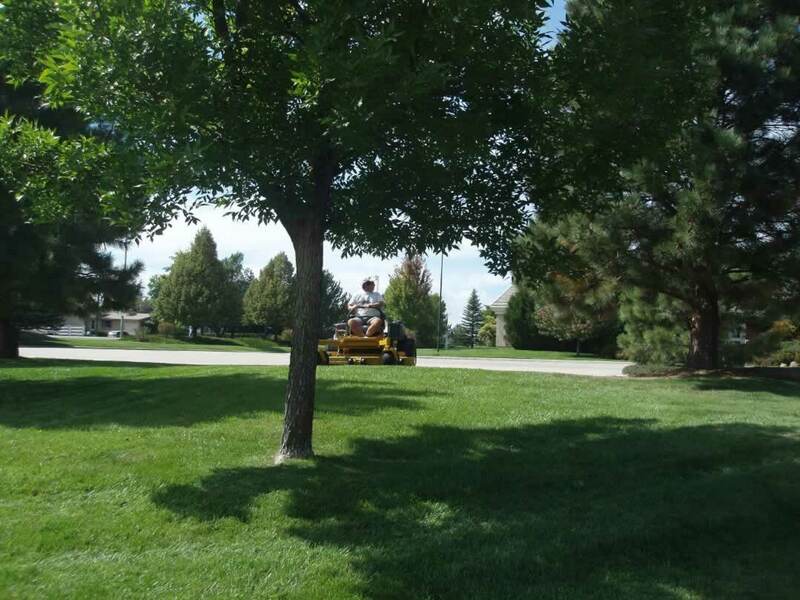 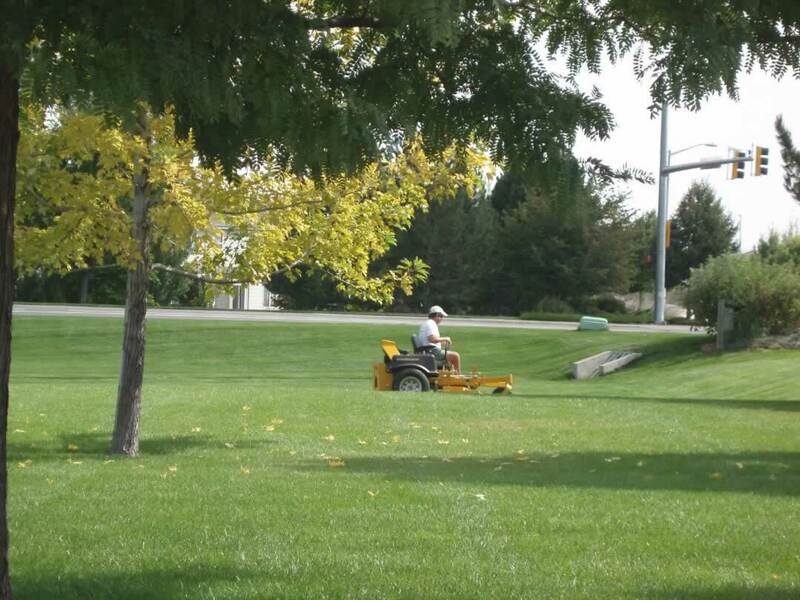 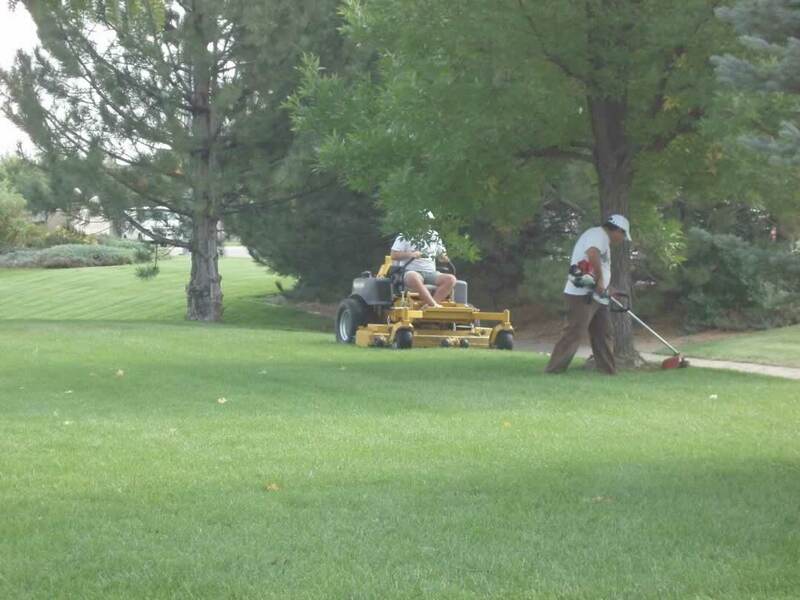 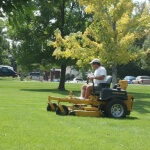 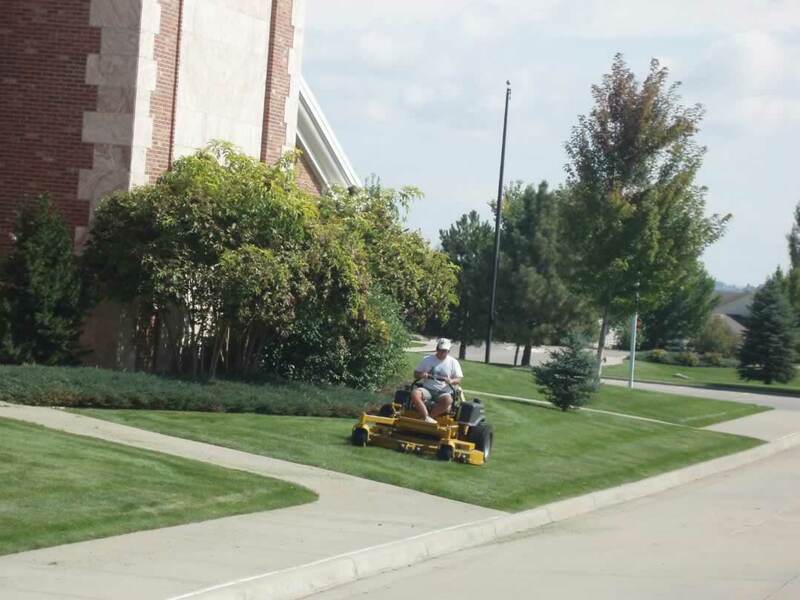 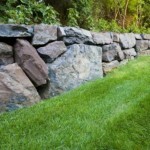 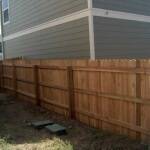 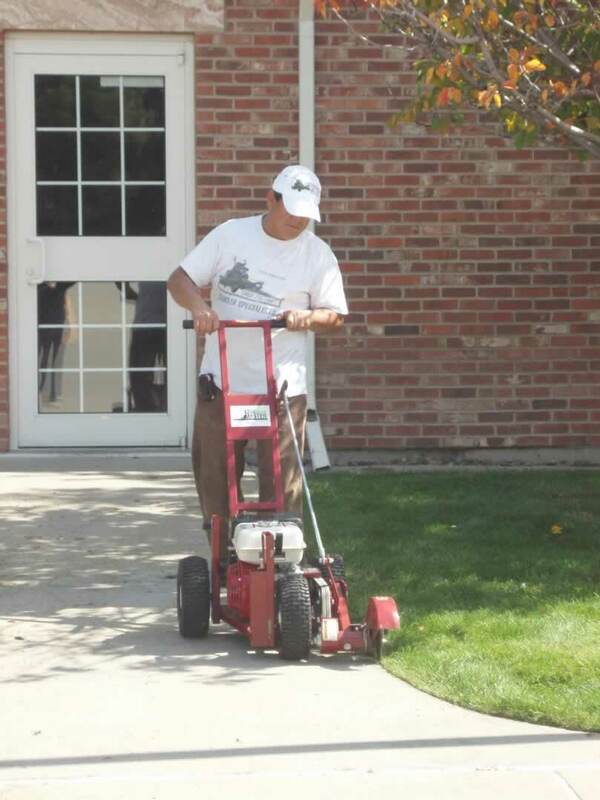 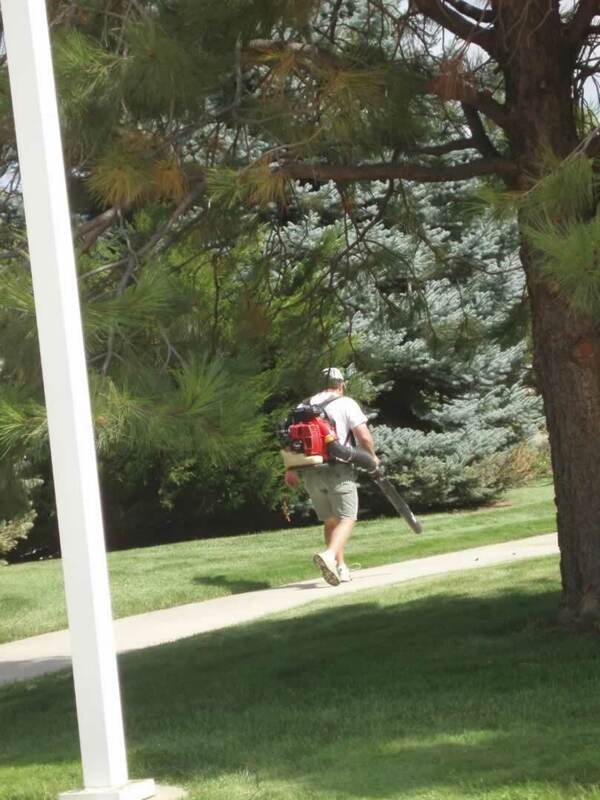 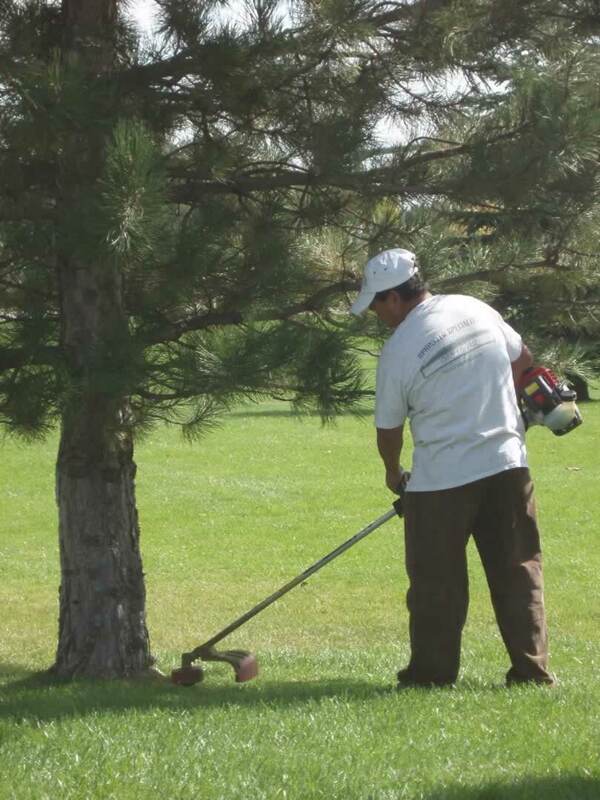 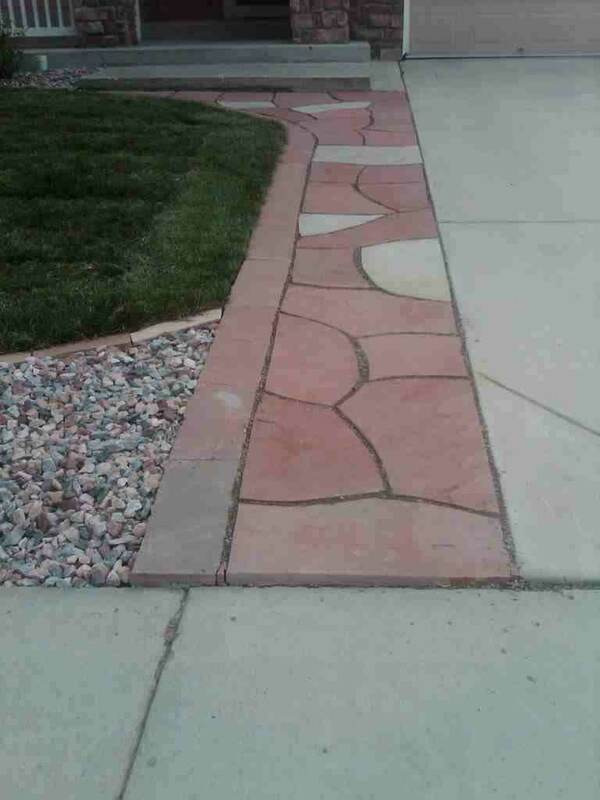 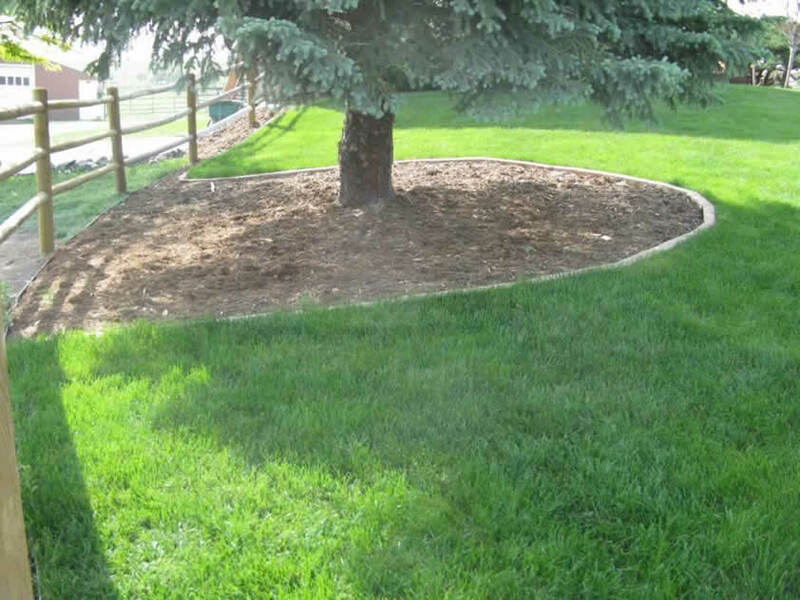 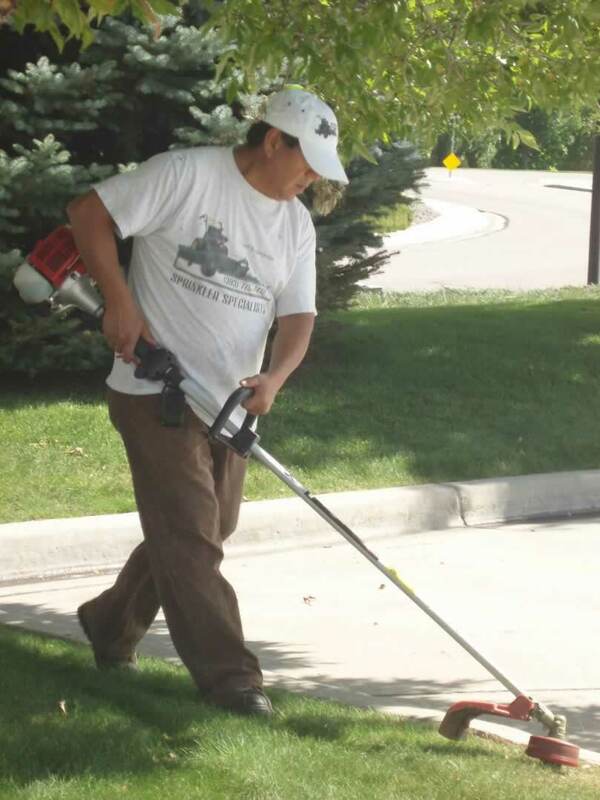 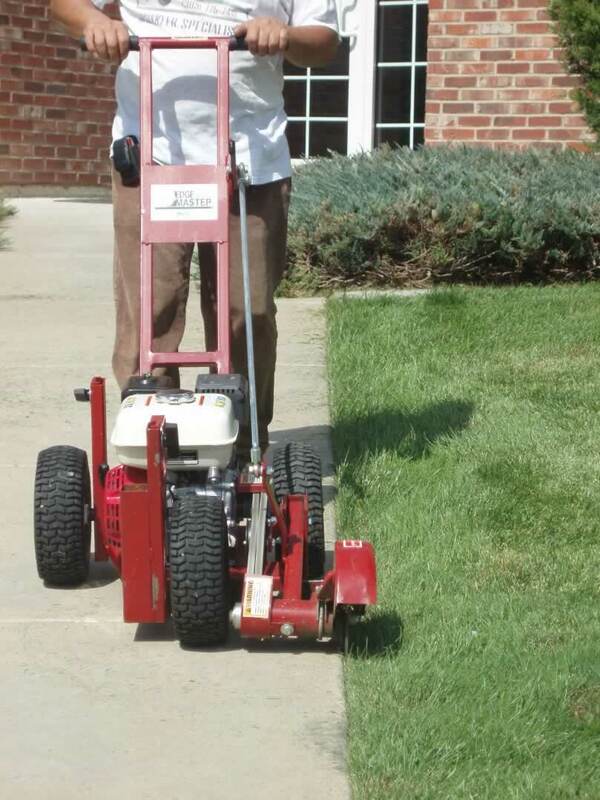 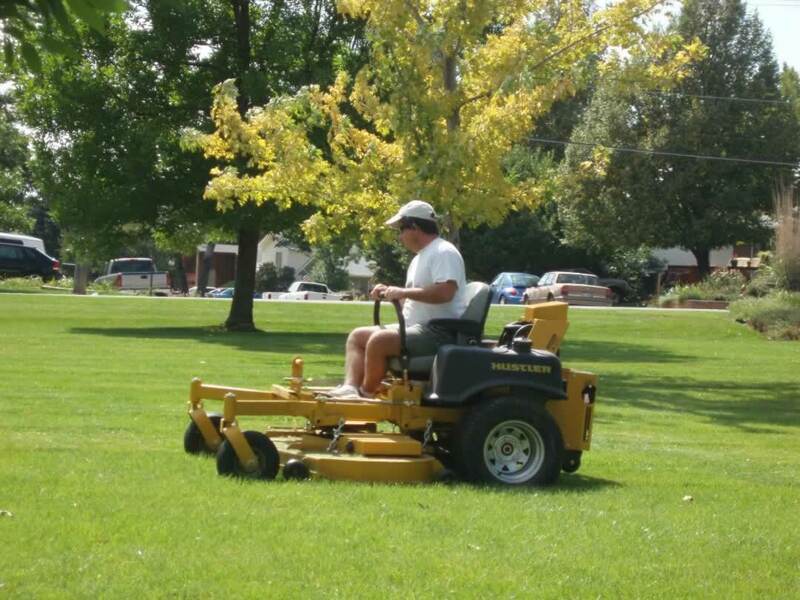 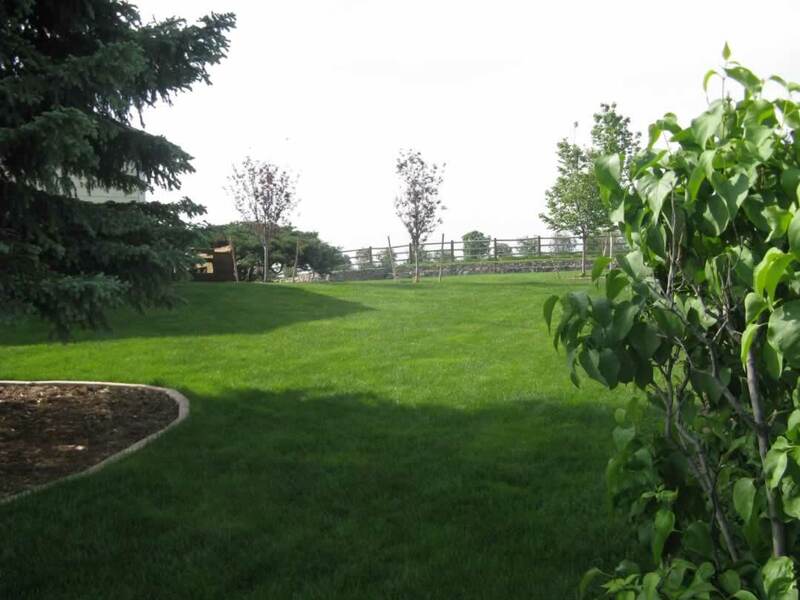 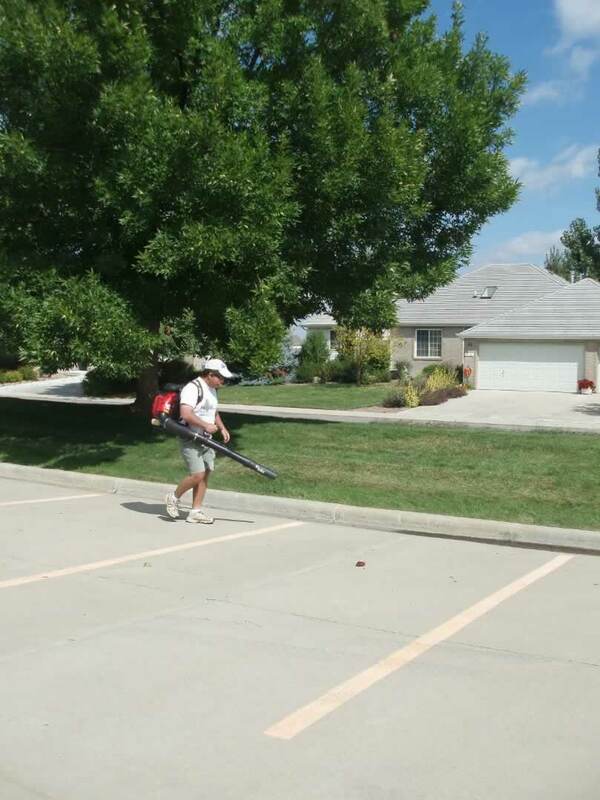 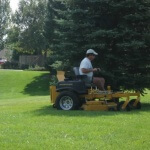 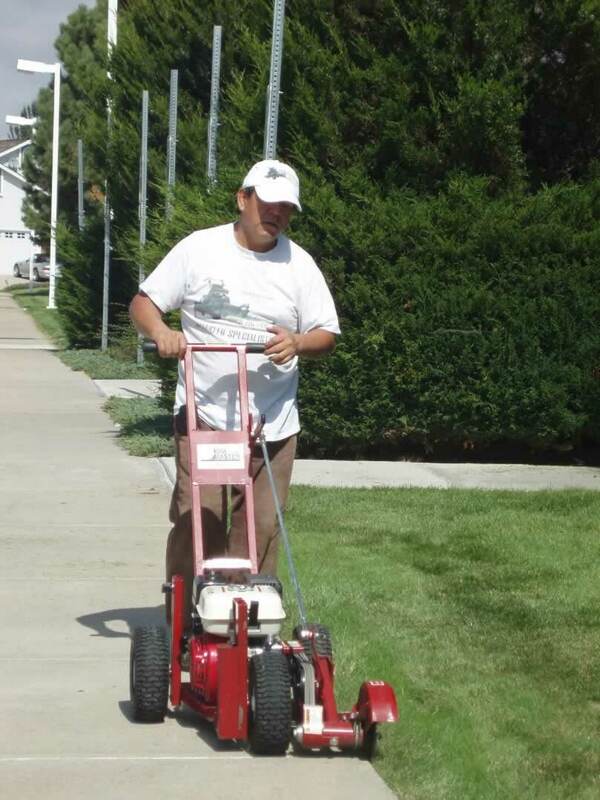 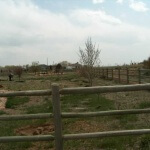 Green Guys are the most reliable lawn care and landscaping company in Boulder County. 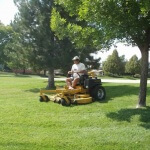 We work through every season to bring our customers the best in grounds maintenance, sprinkler systems, lawn care, and landscaping services. 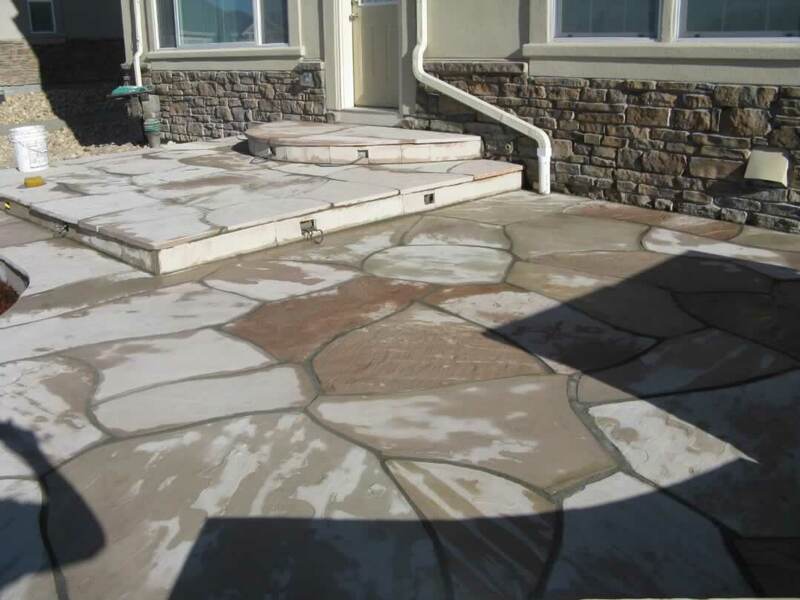 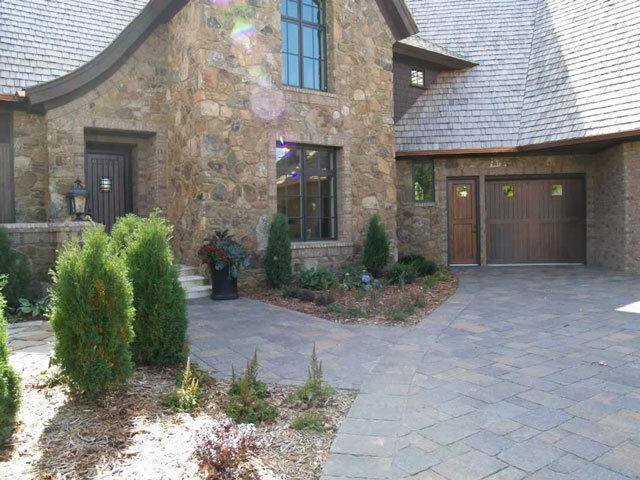 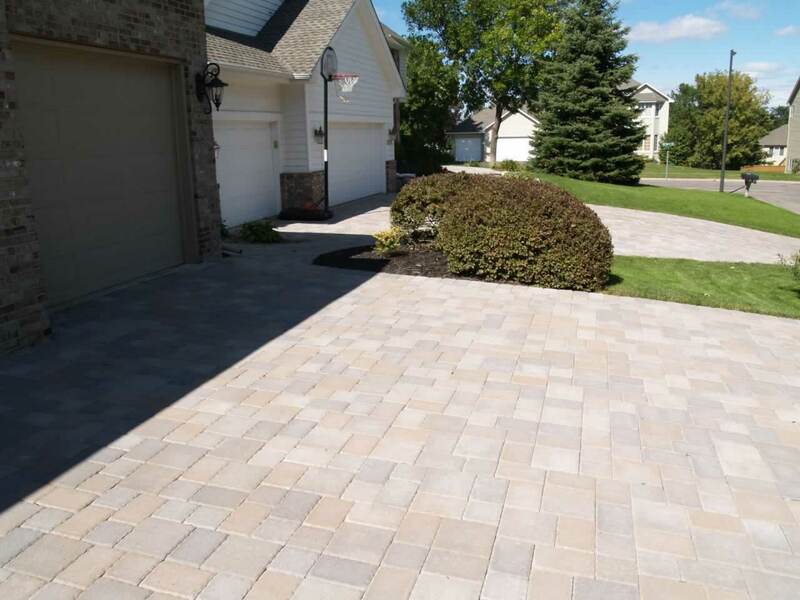 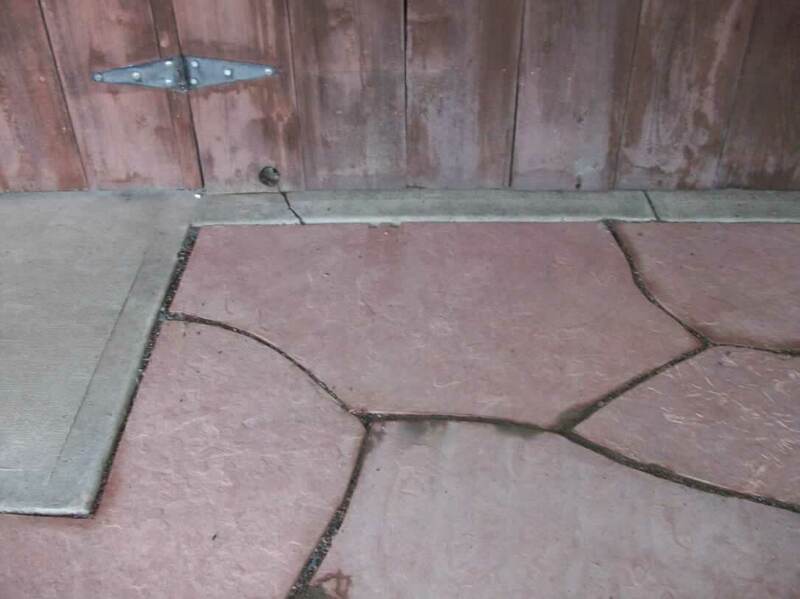 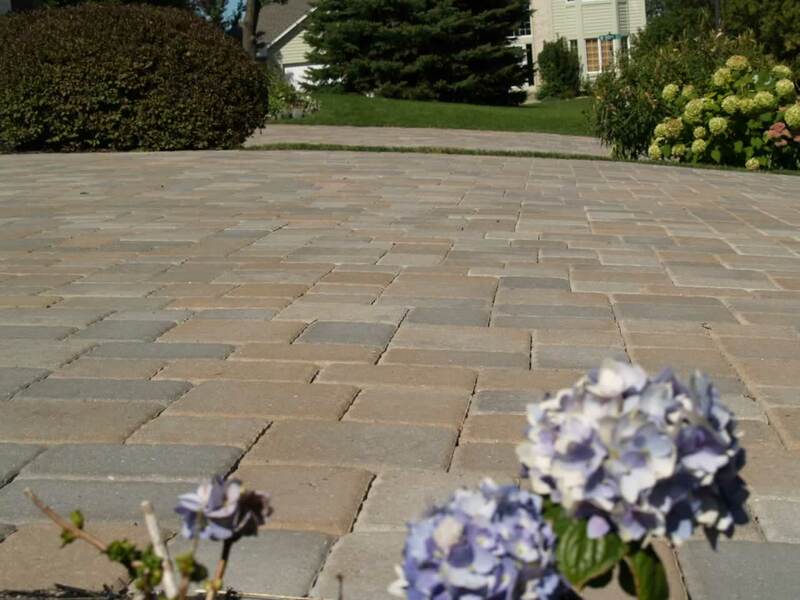 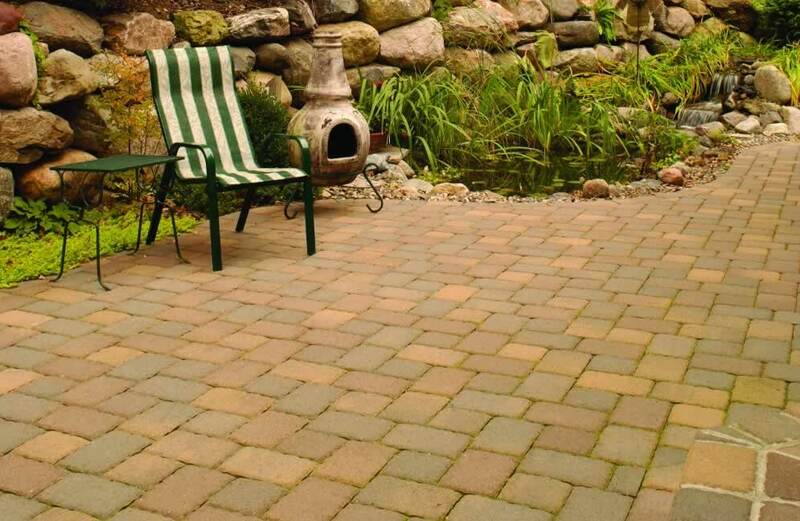 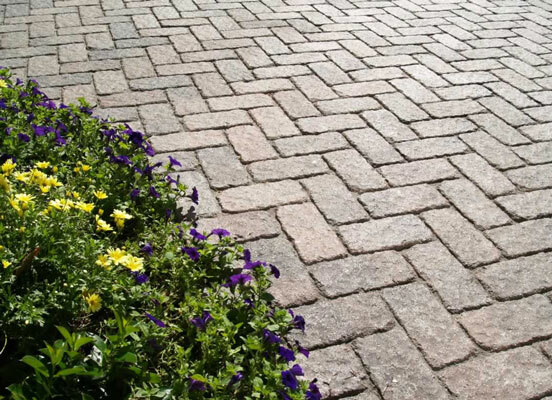 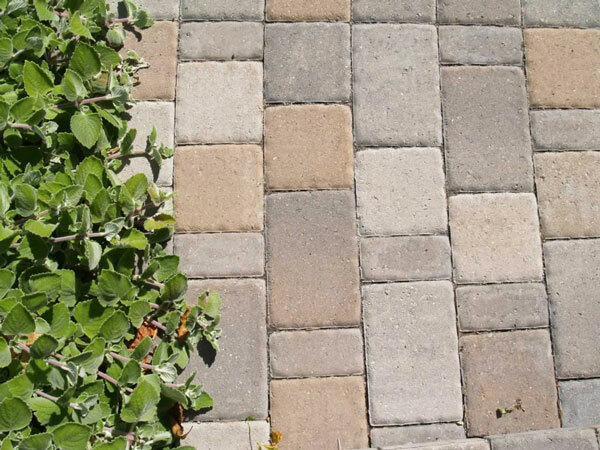 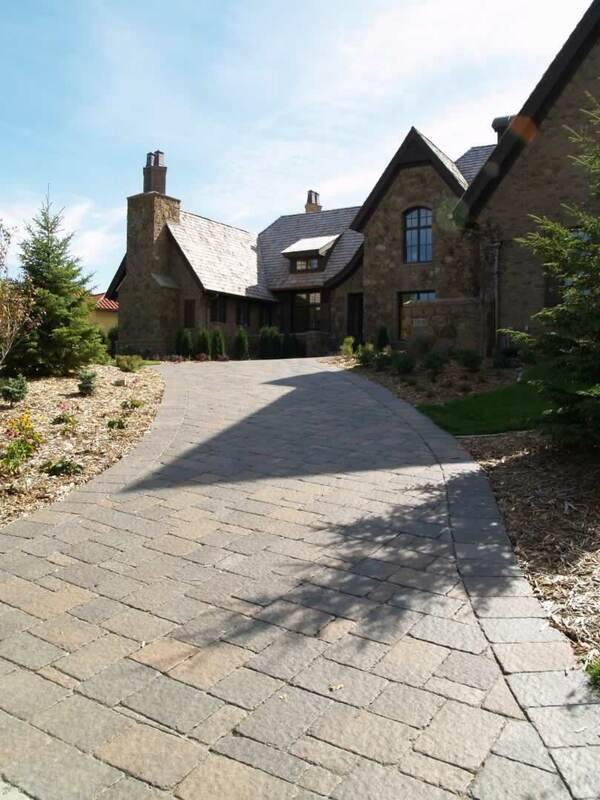 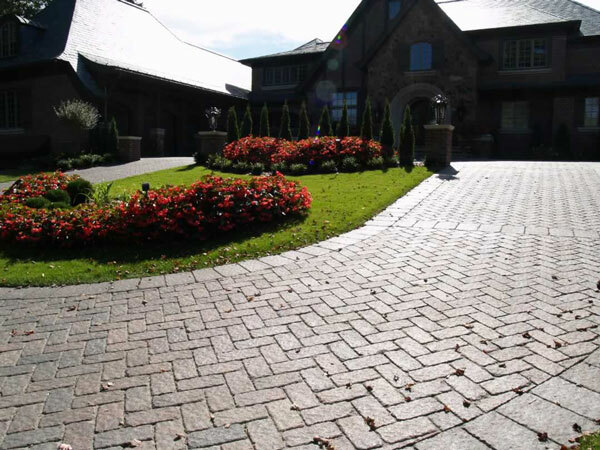 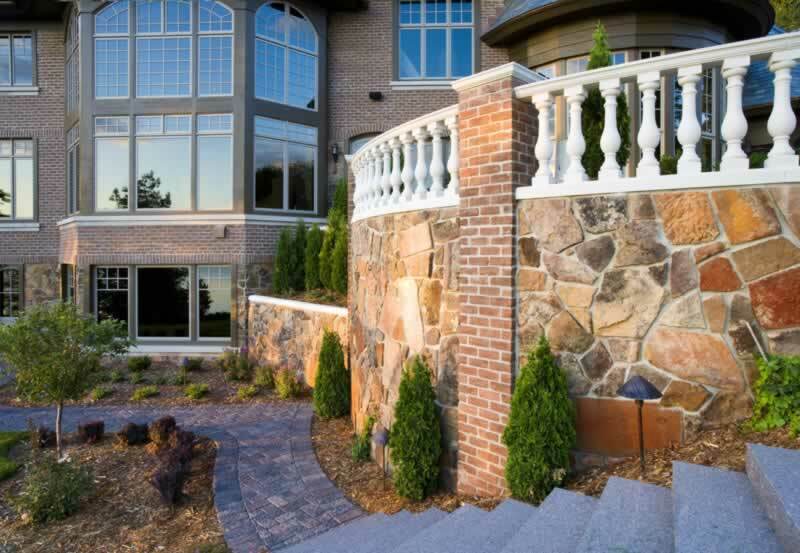 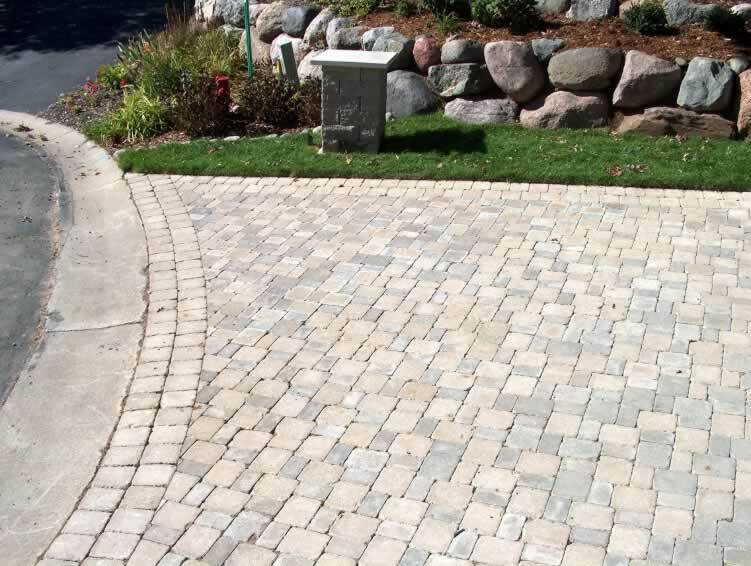 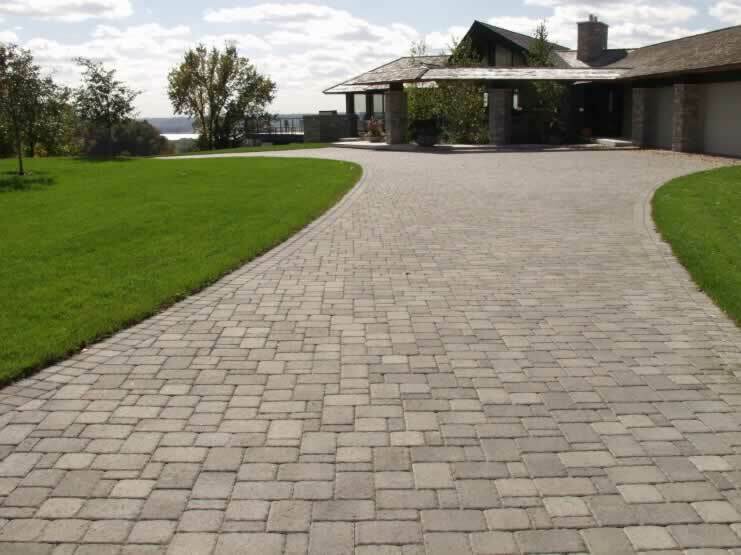 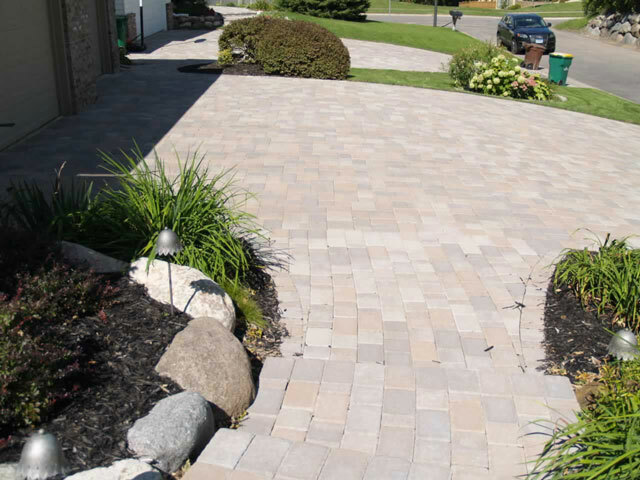 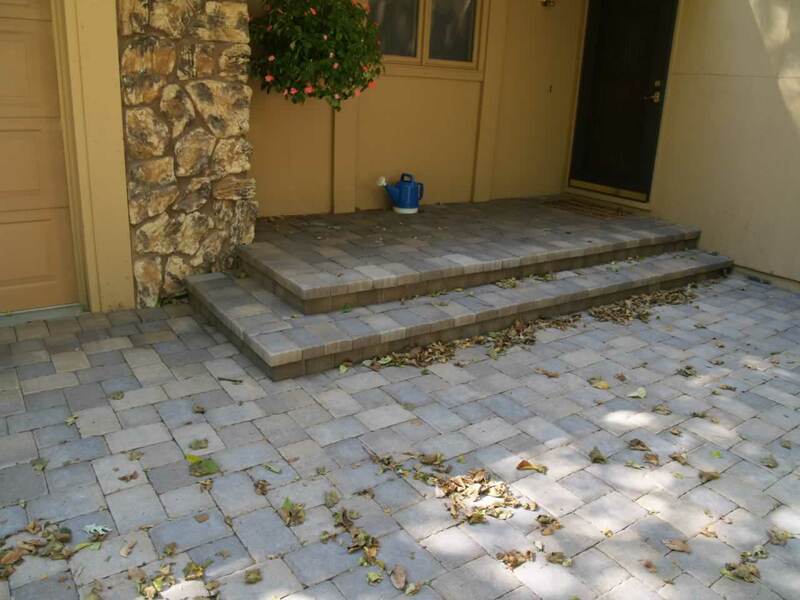 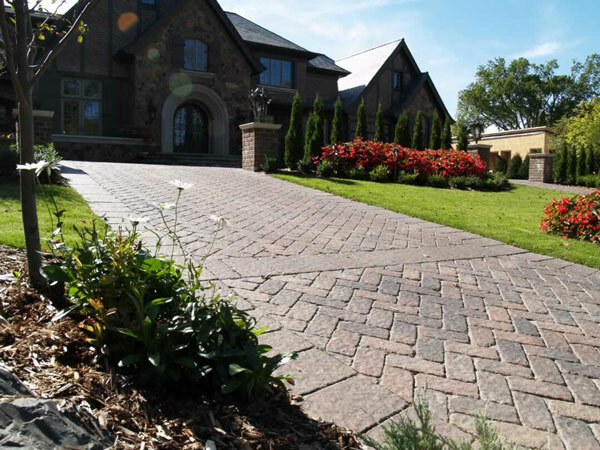 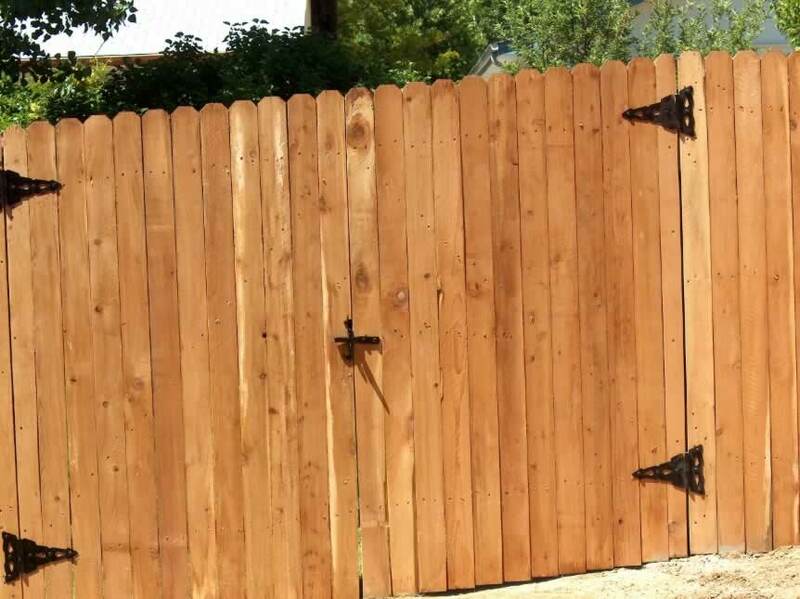 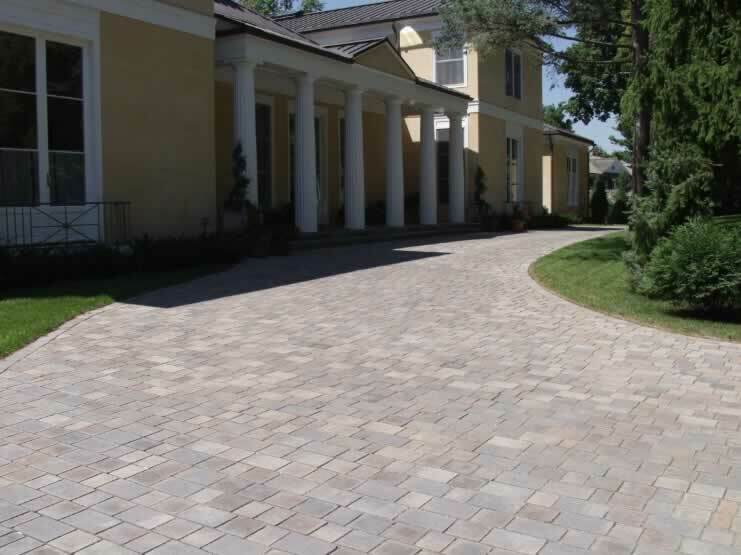 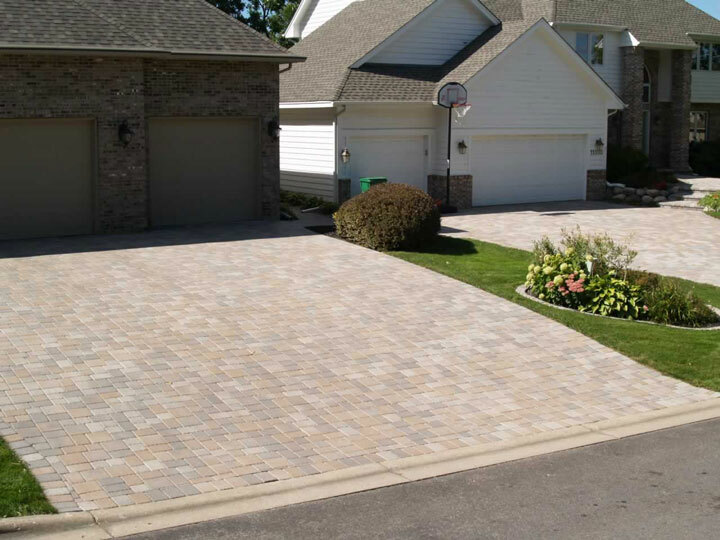 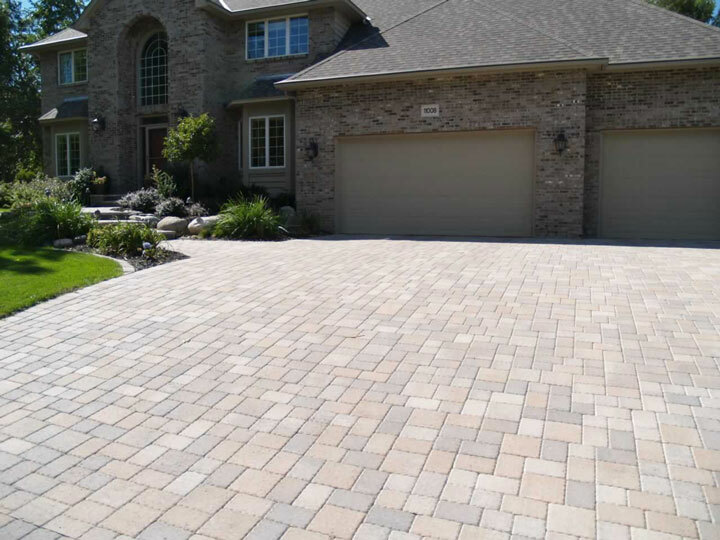 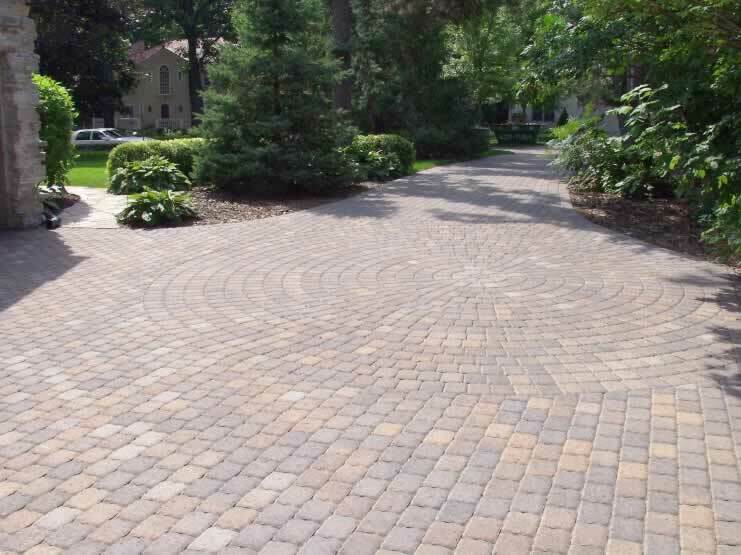 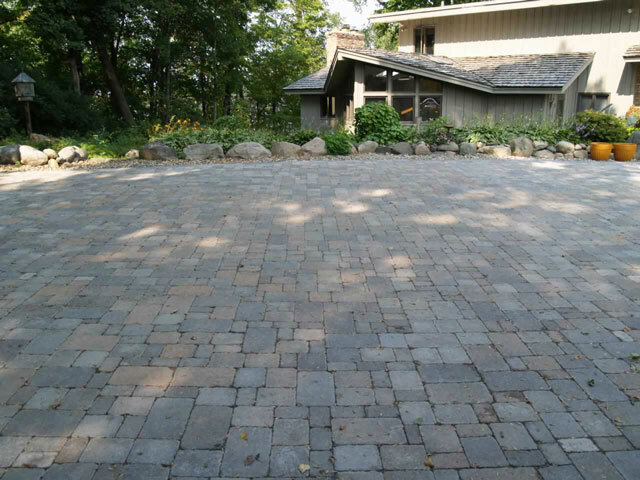 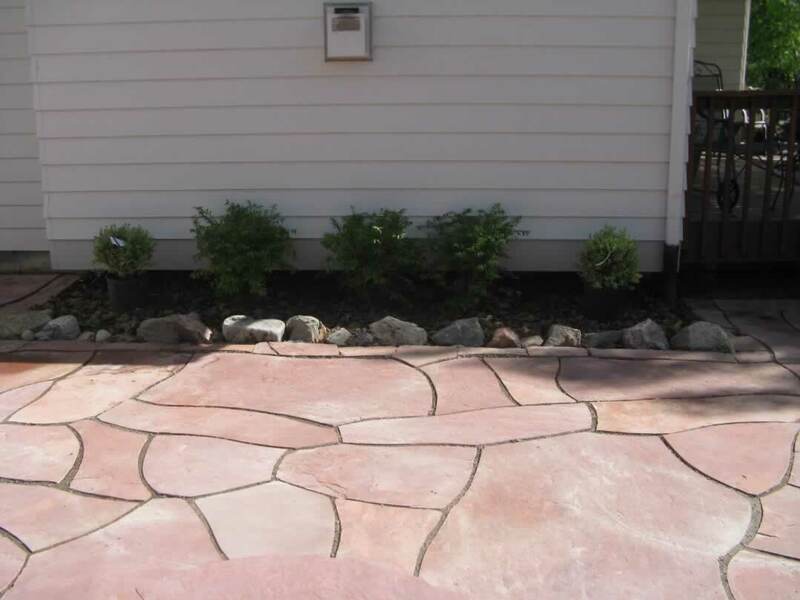 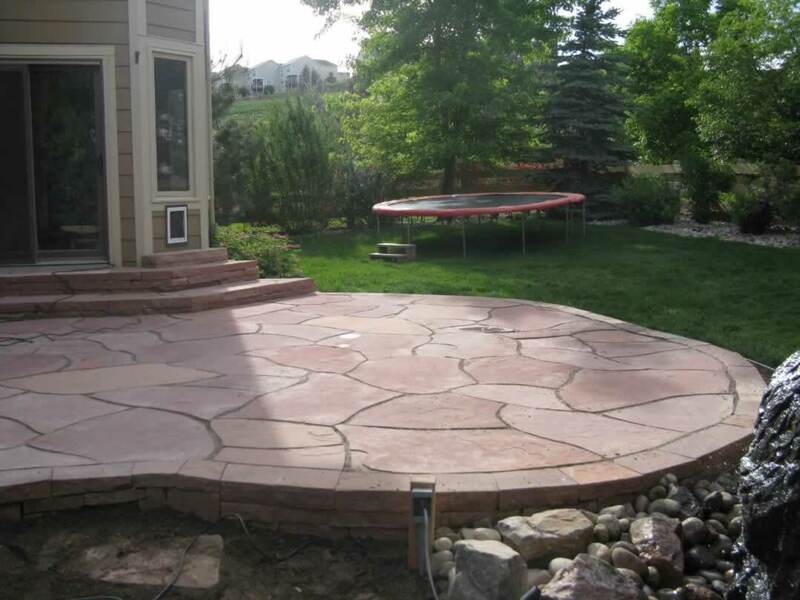 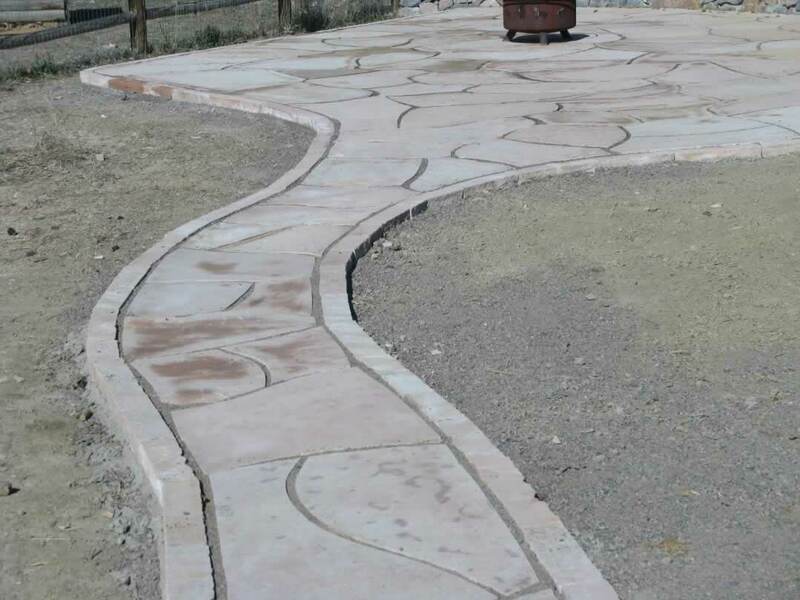 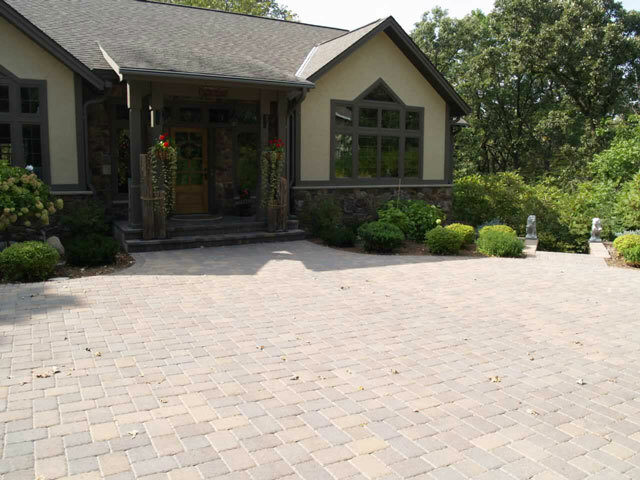 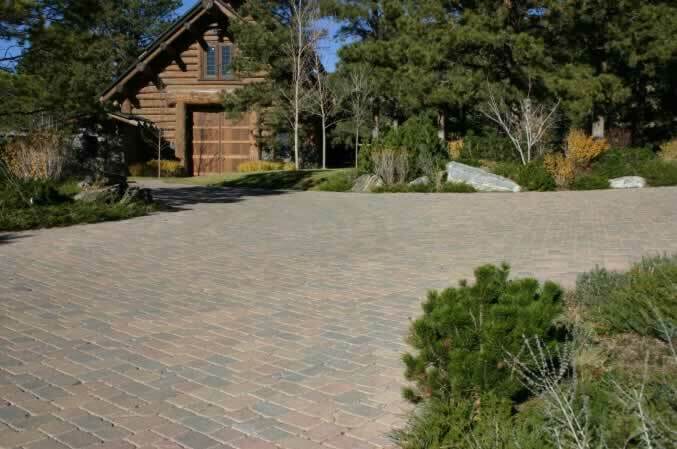 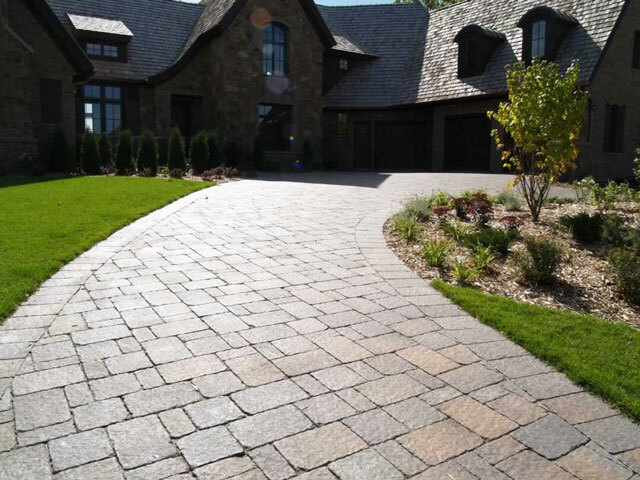 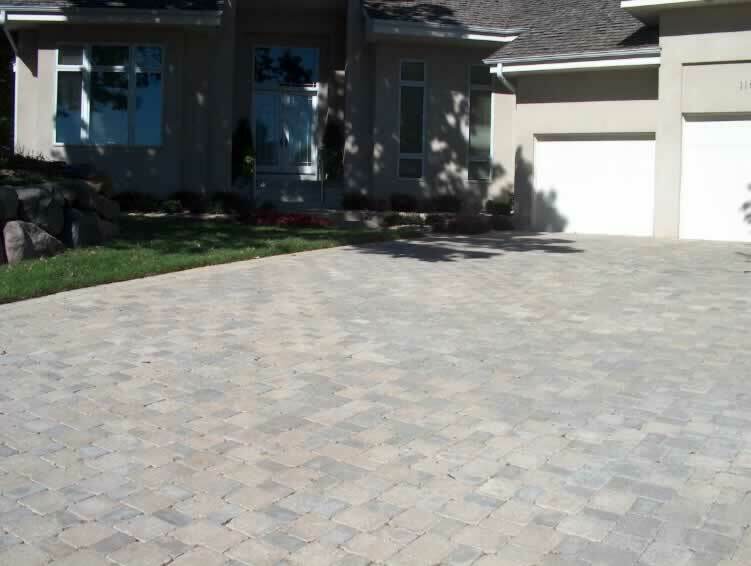 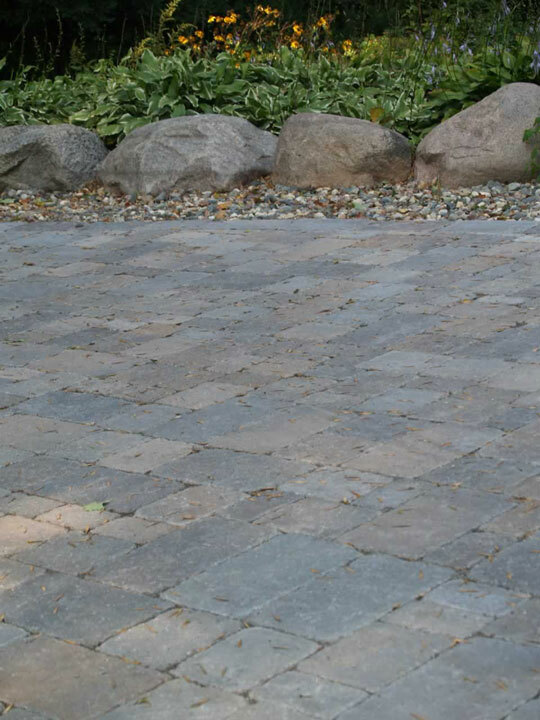 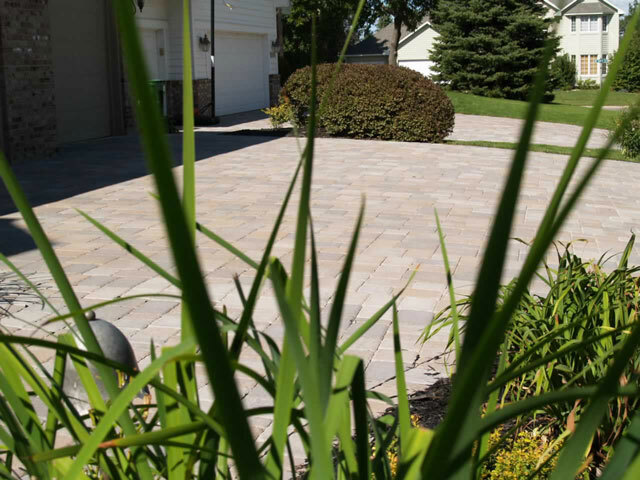 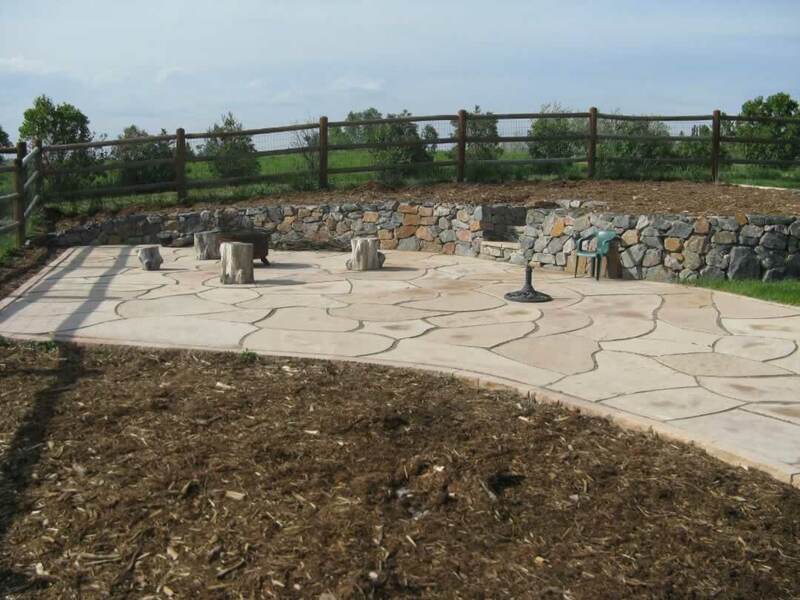 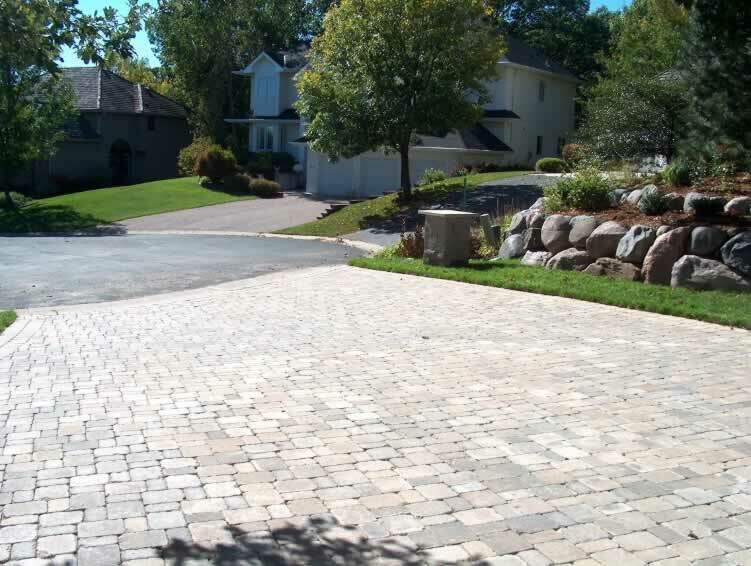 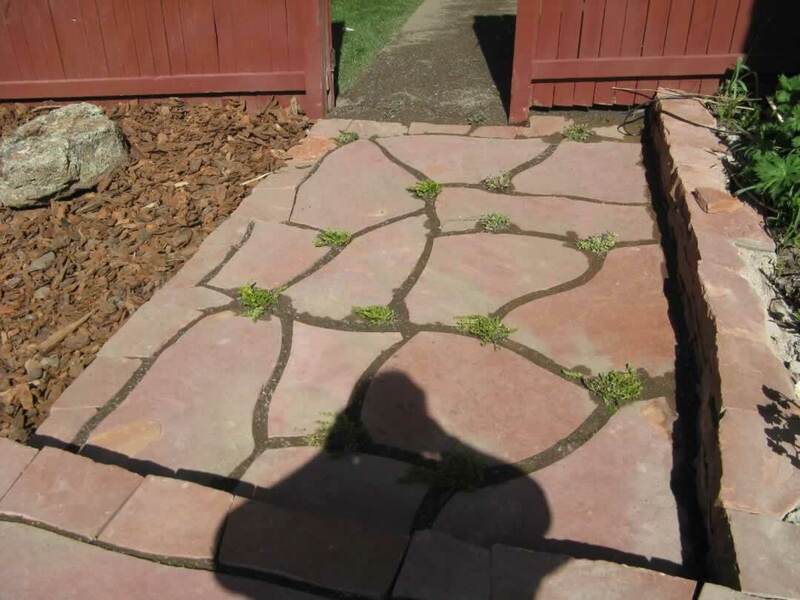 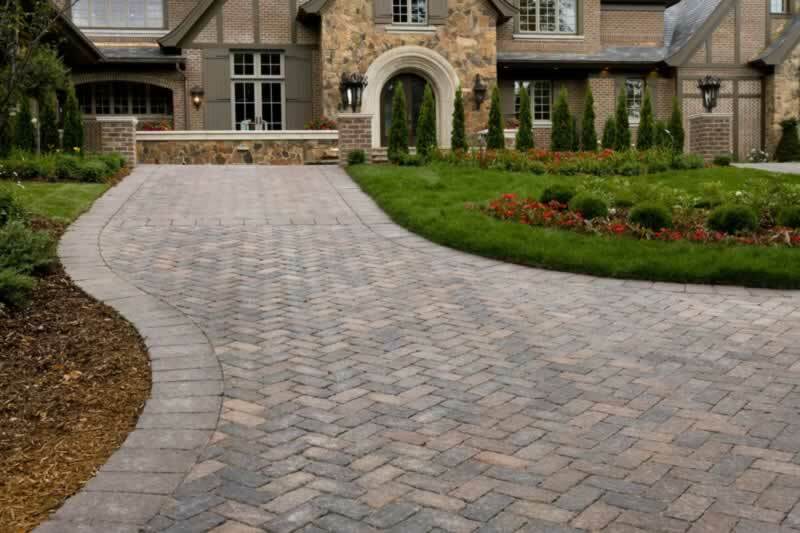 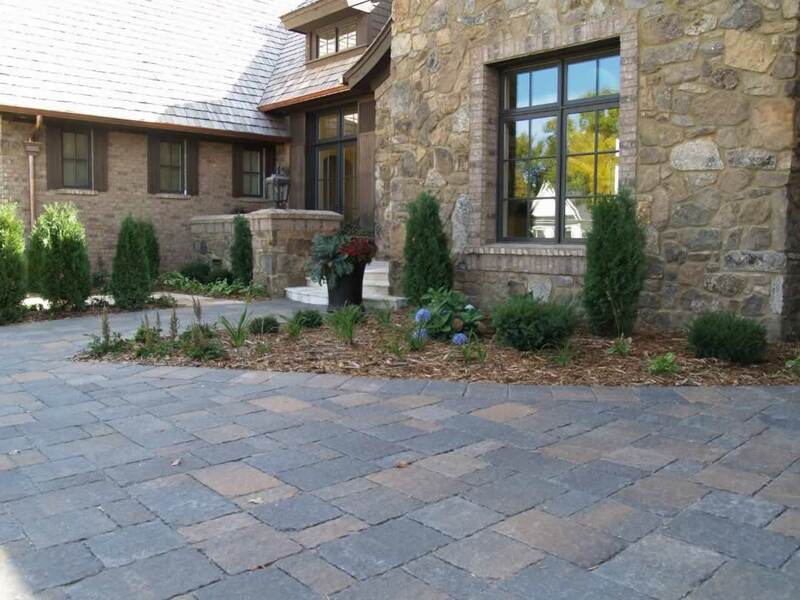 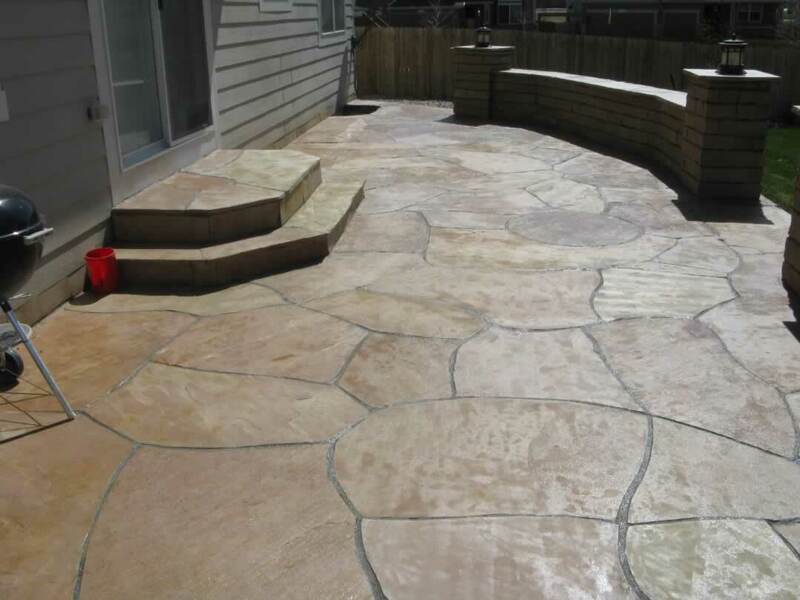 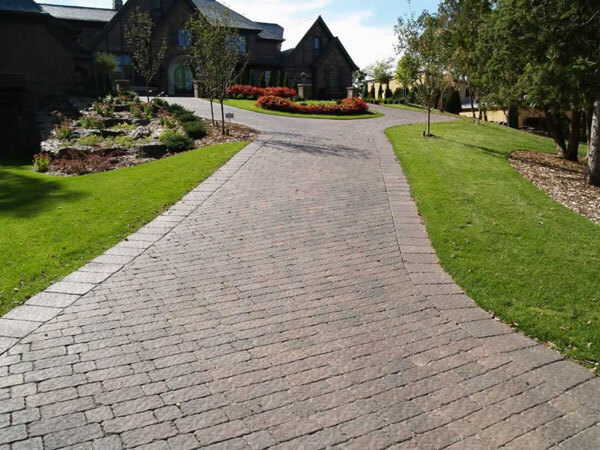 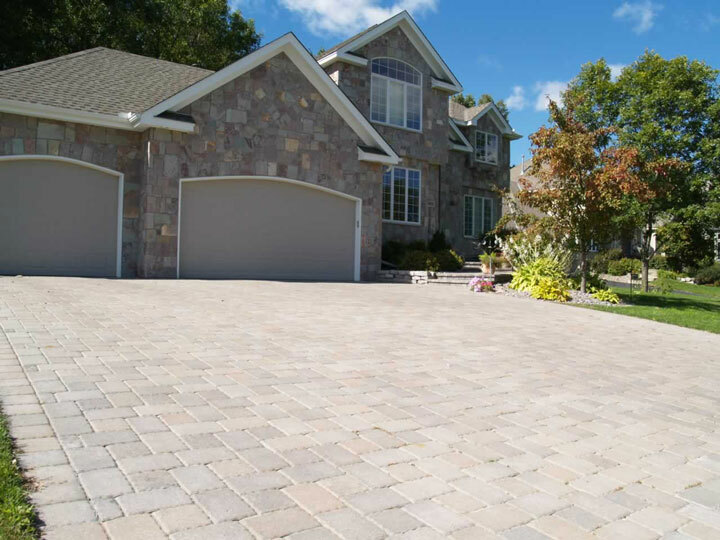 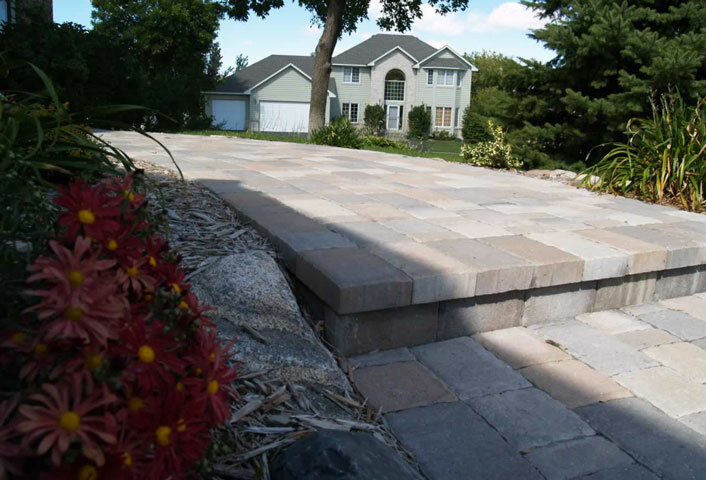 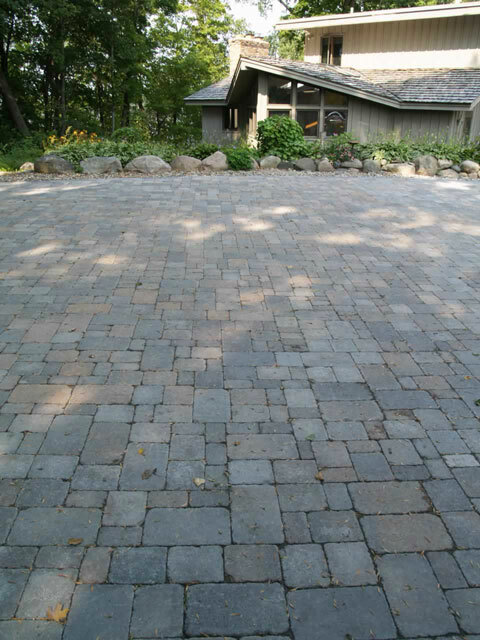 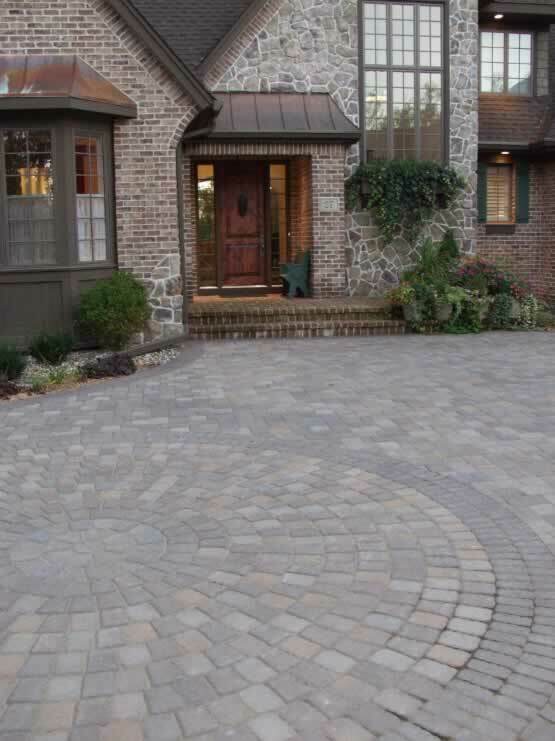 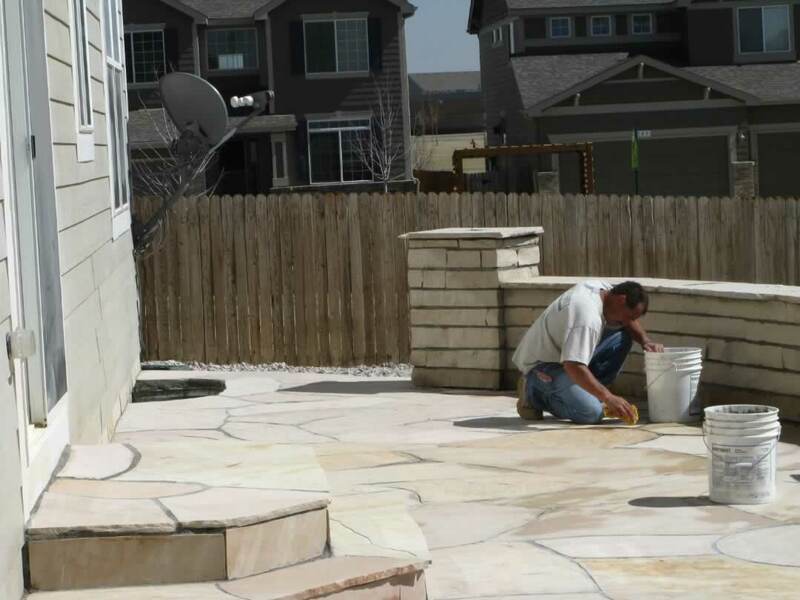 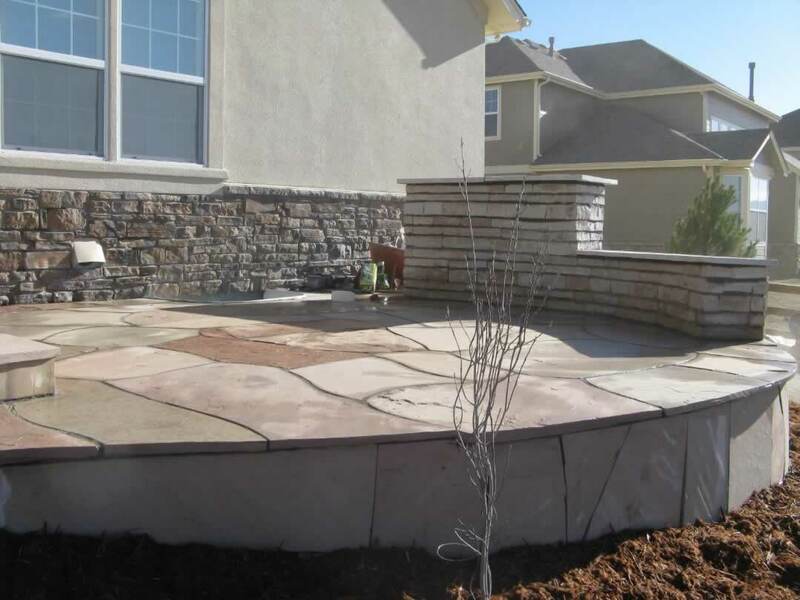 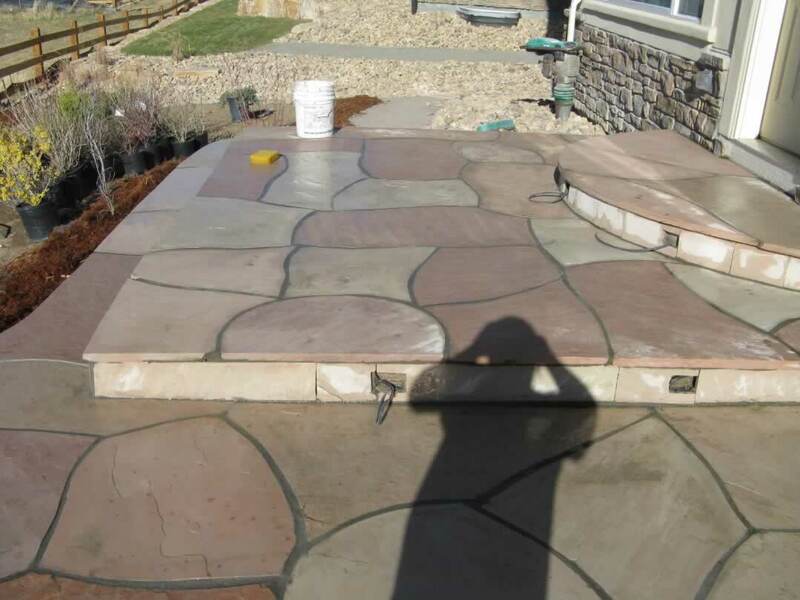 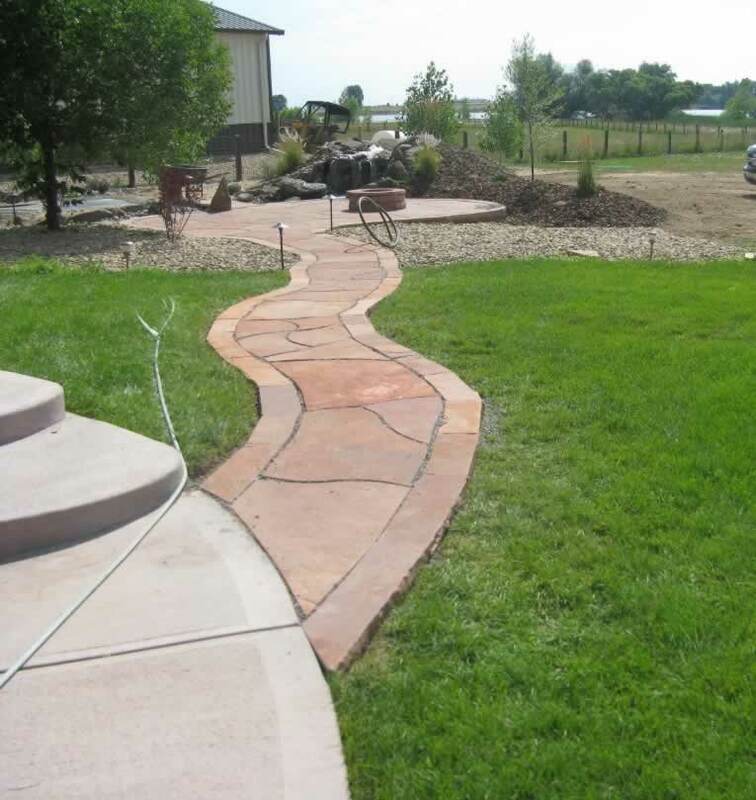 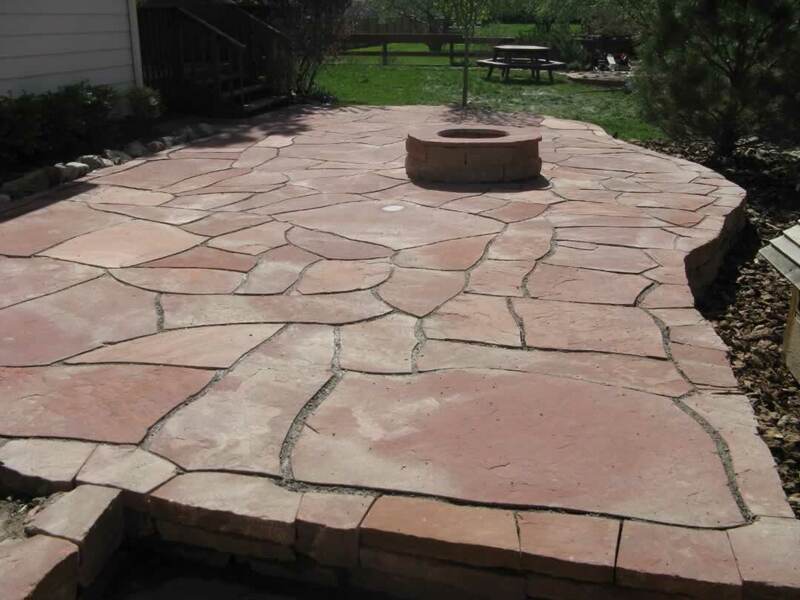 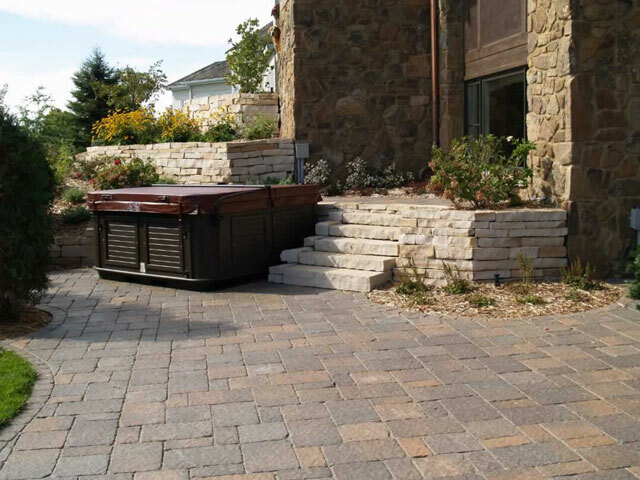 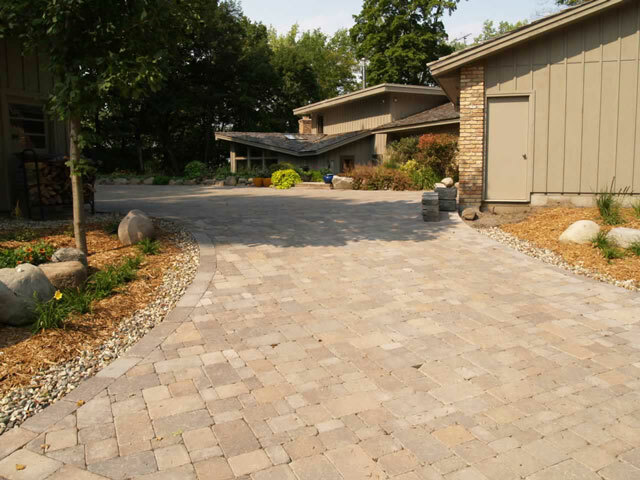 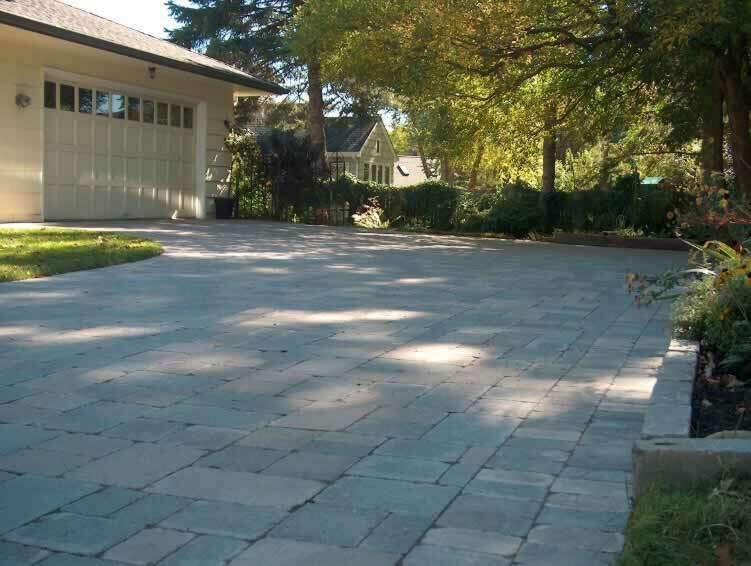 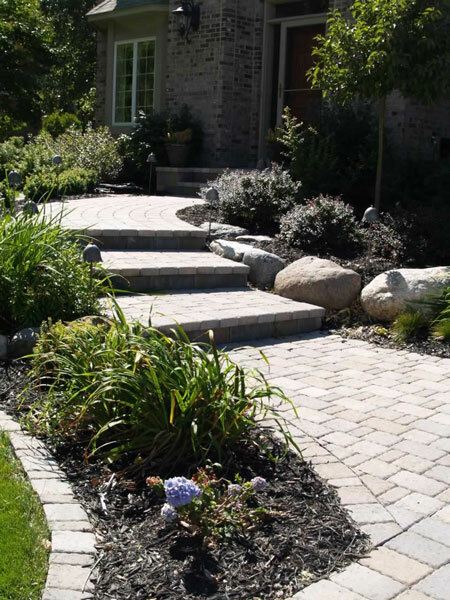 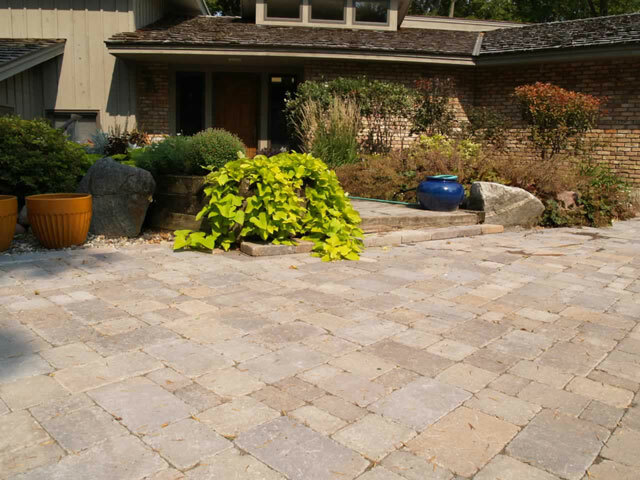 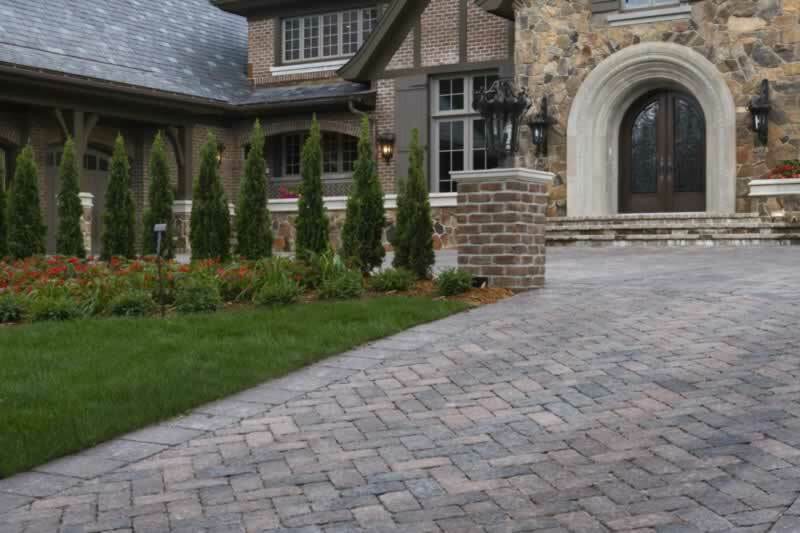 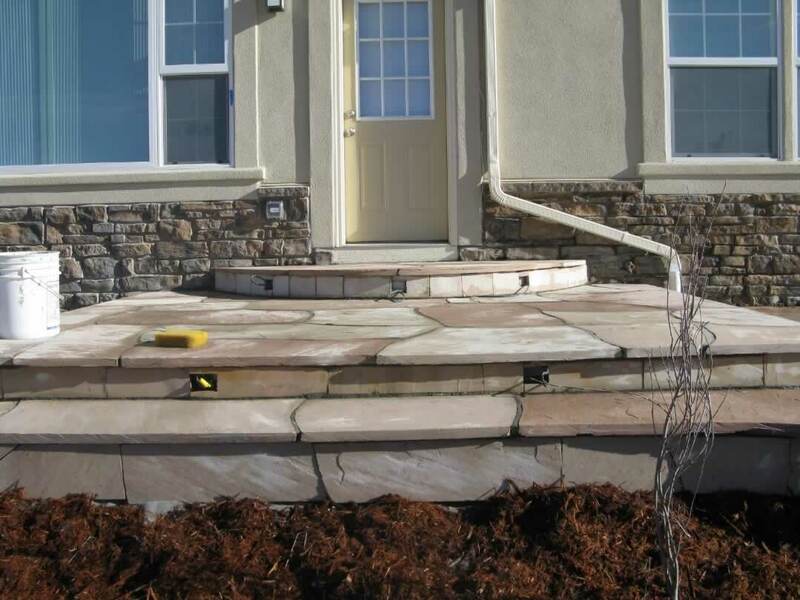 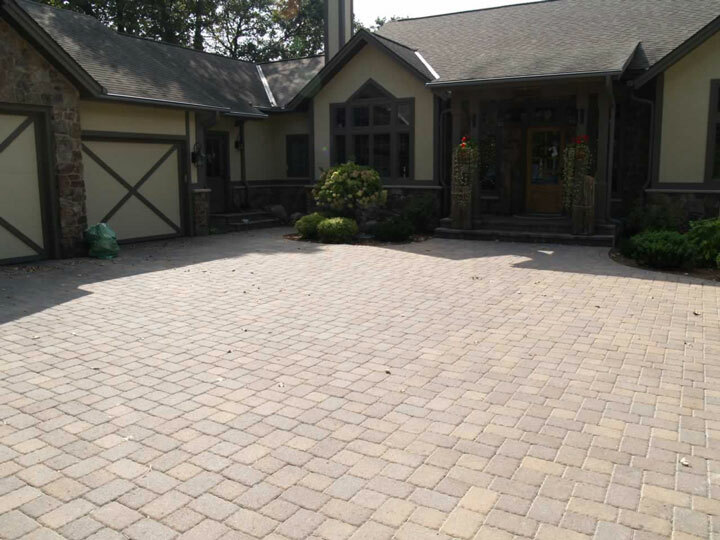 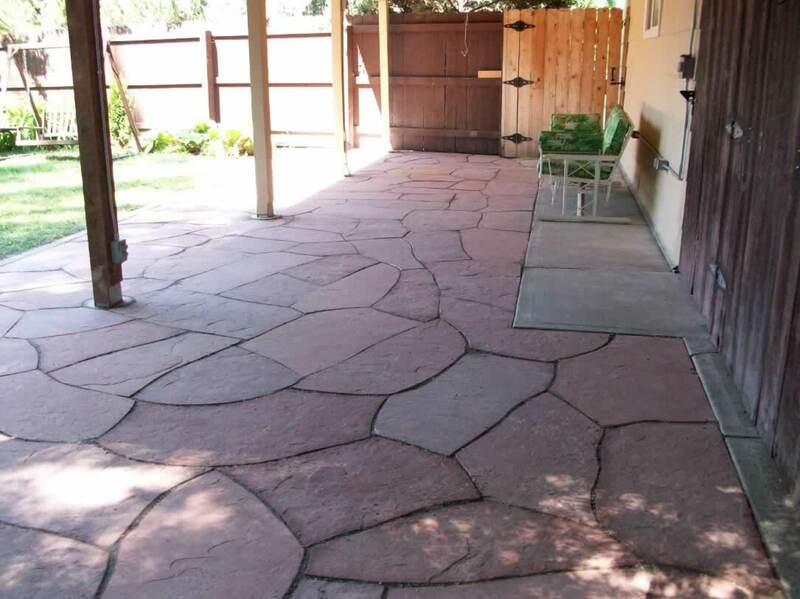 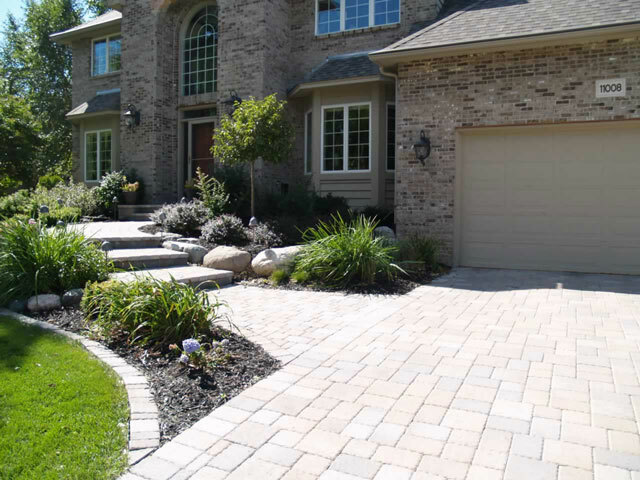 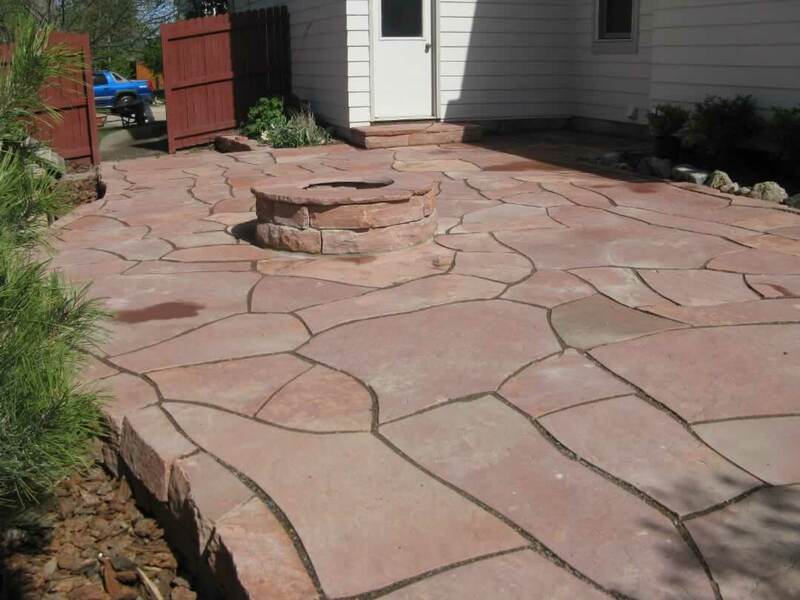 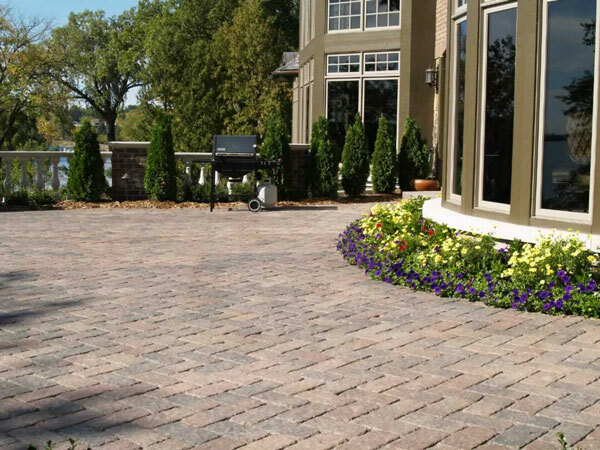 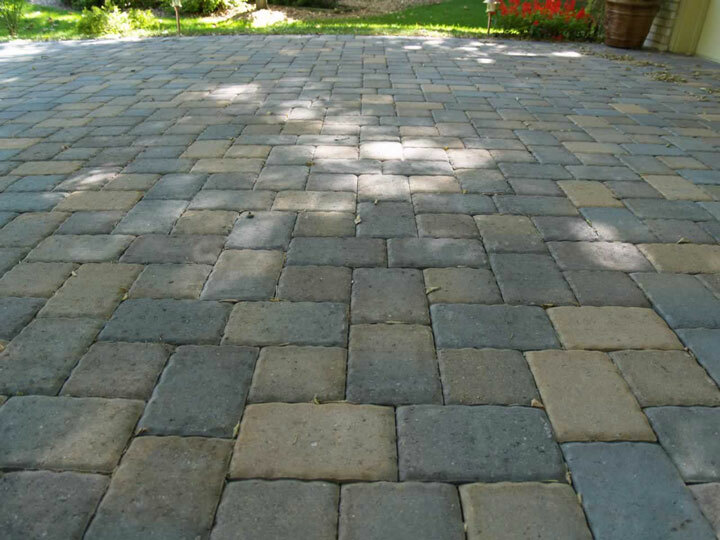 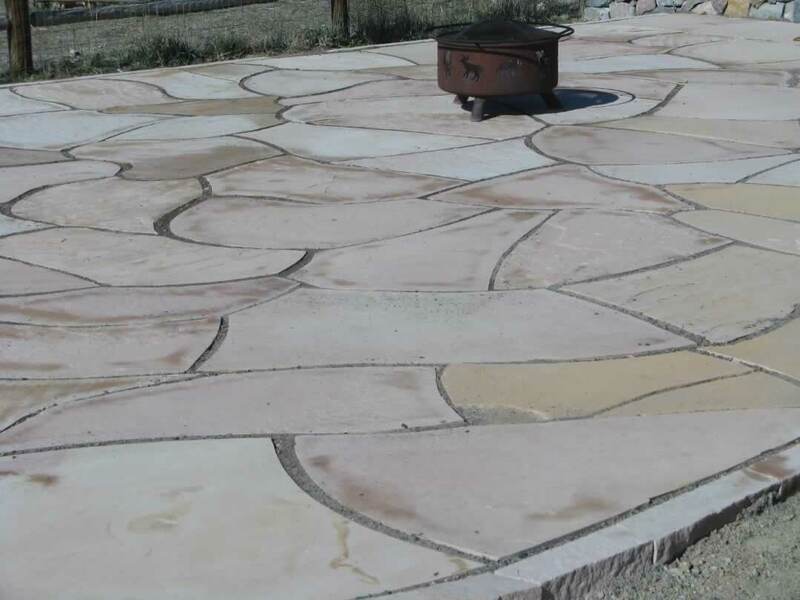 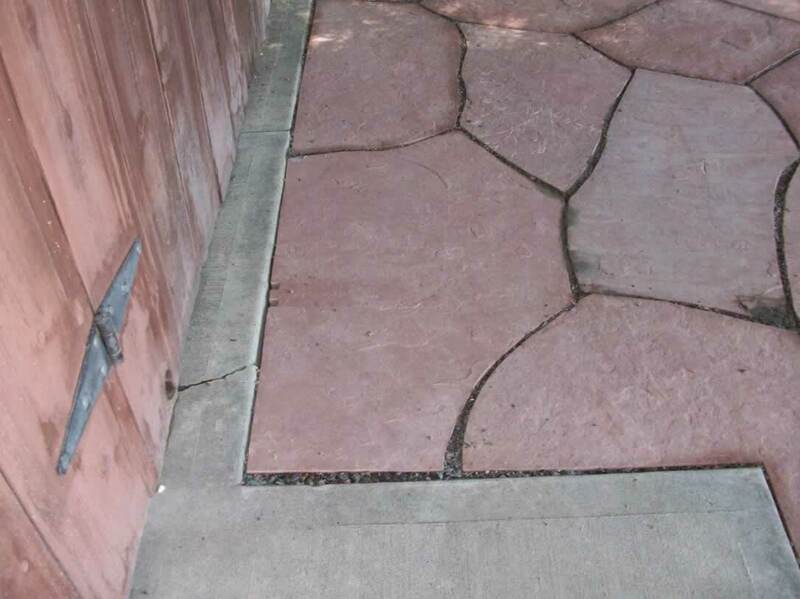 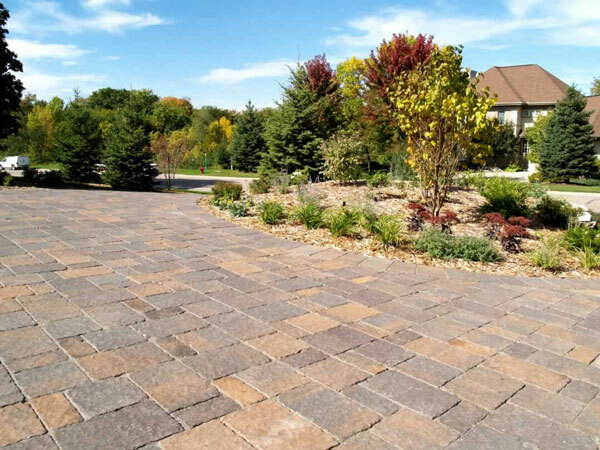 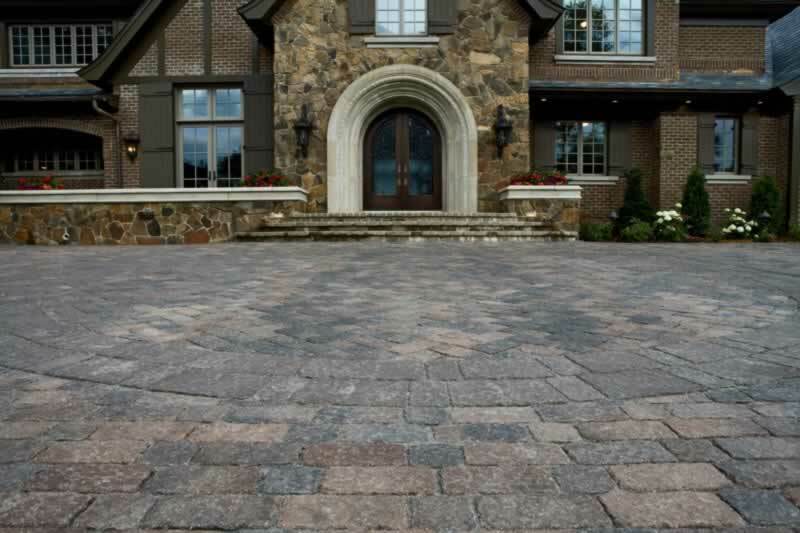 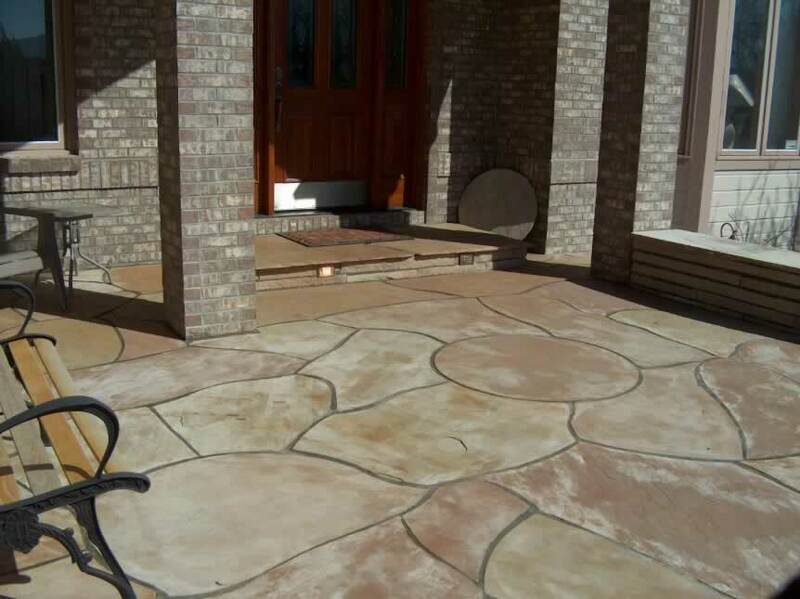 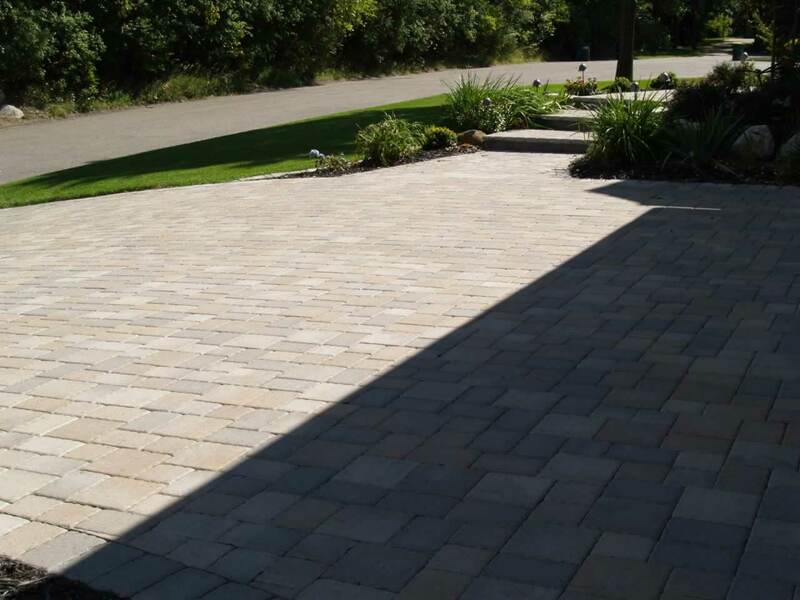 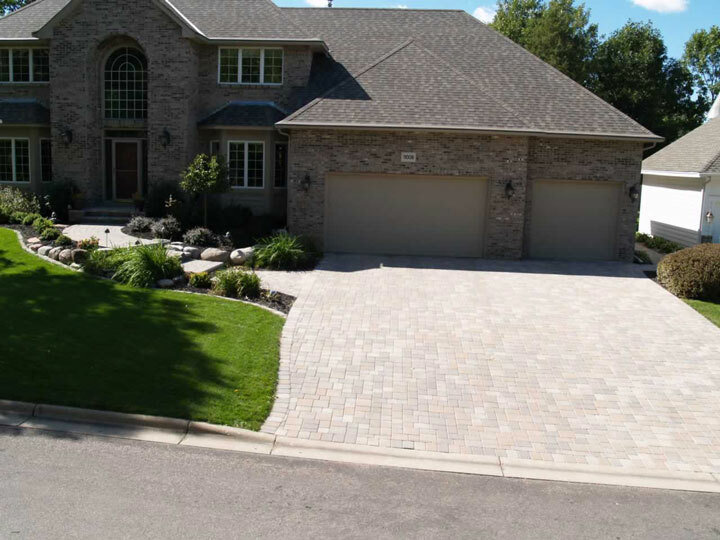 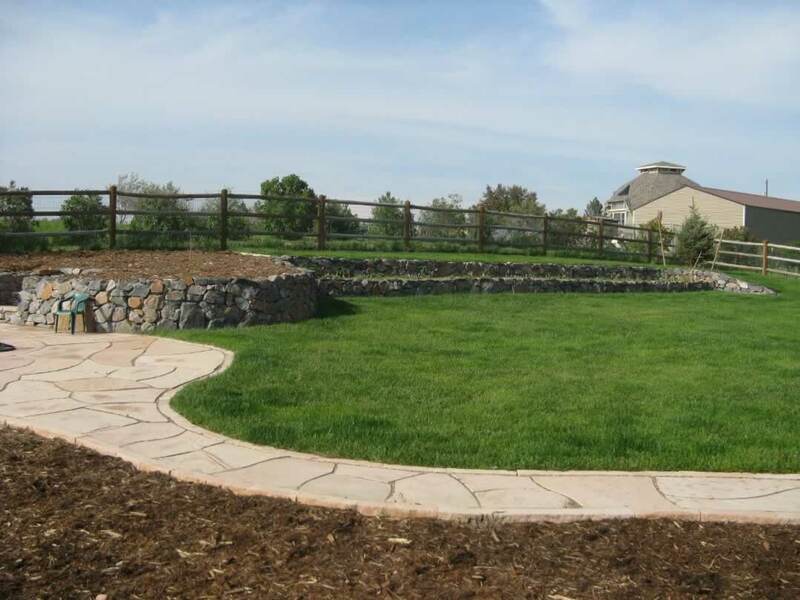 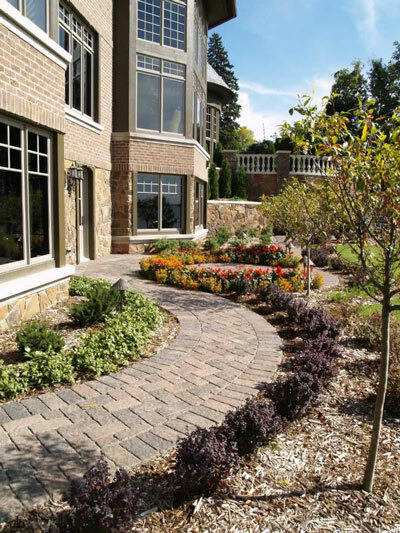 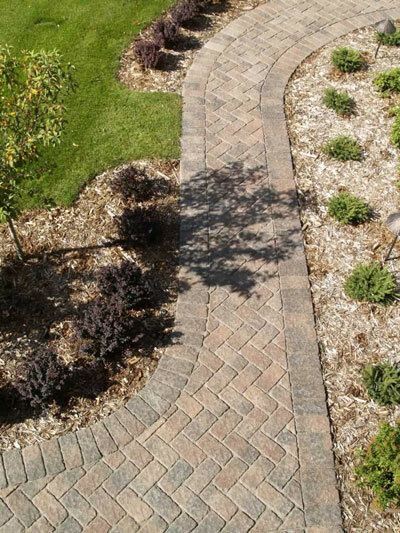 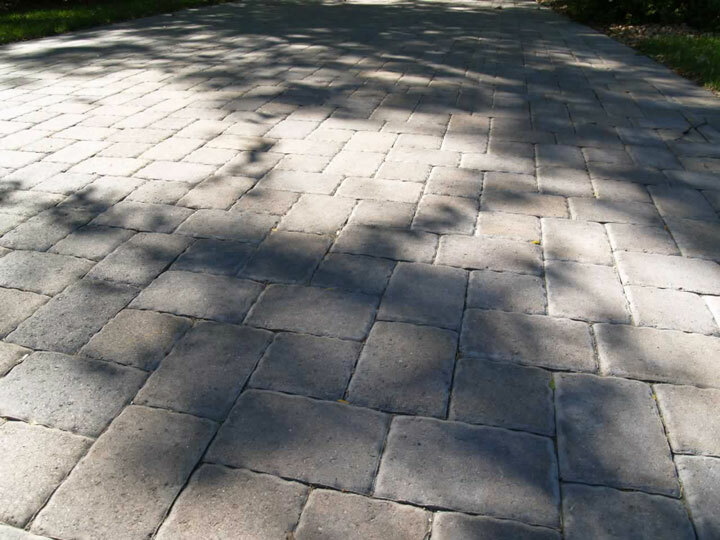 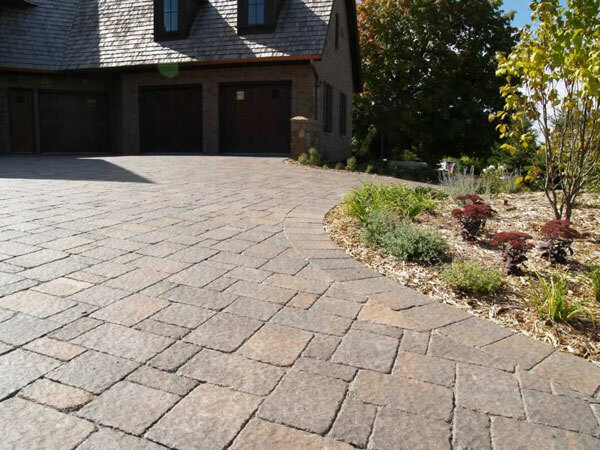 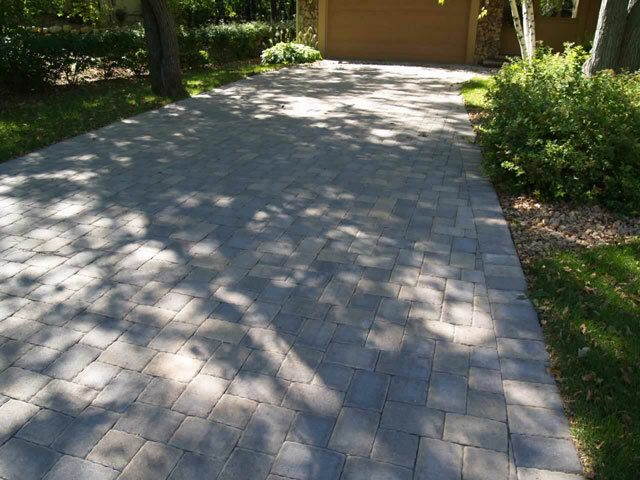 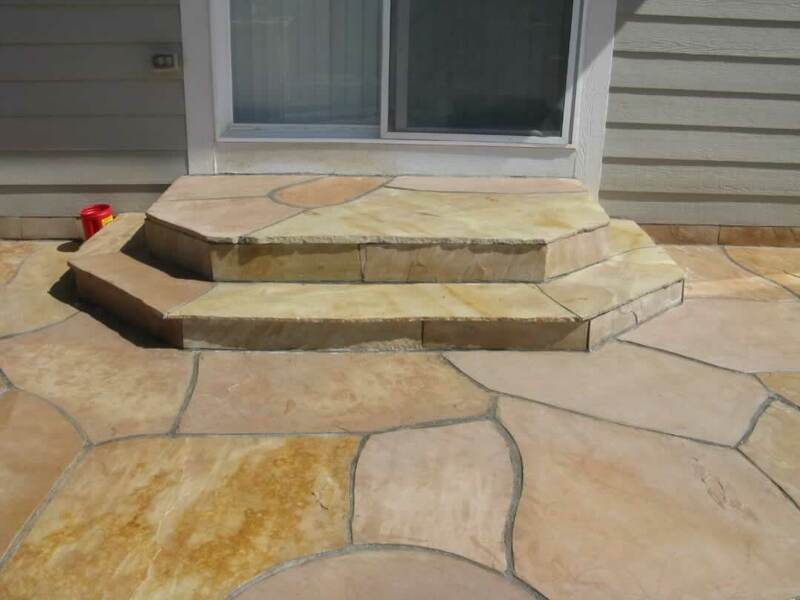 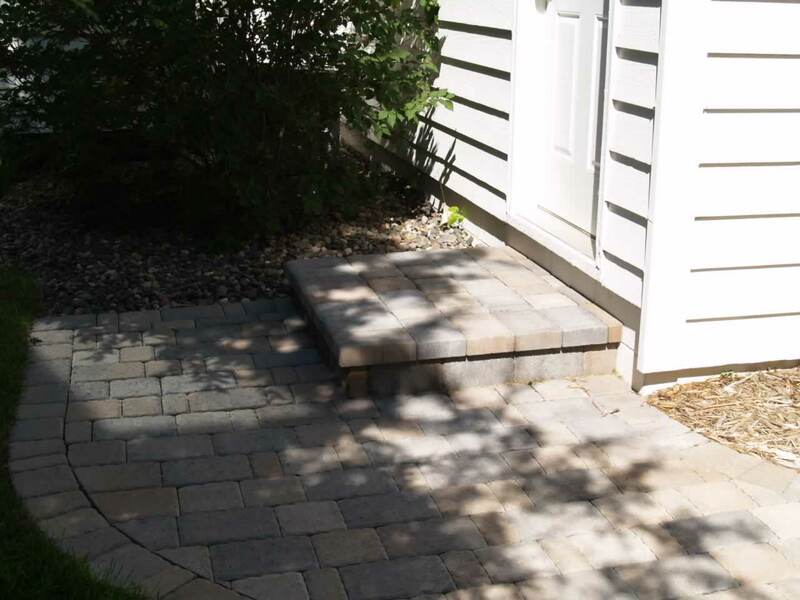 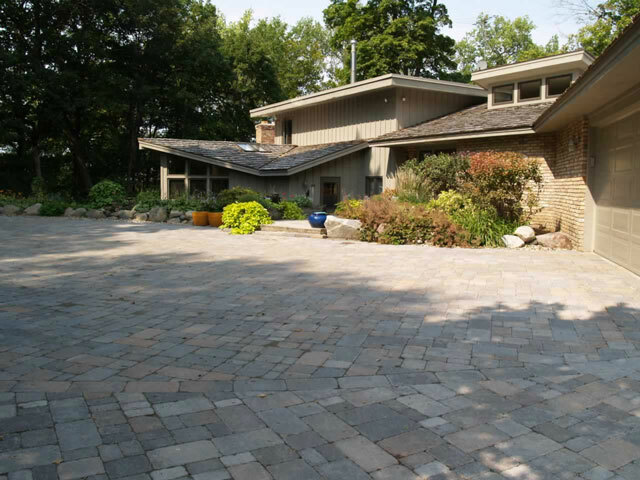 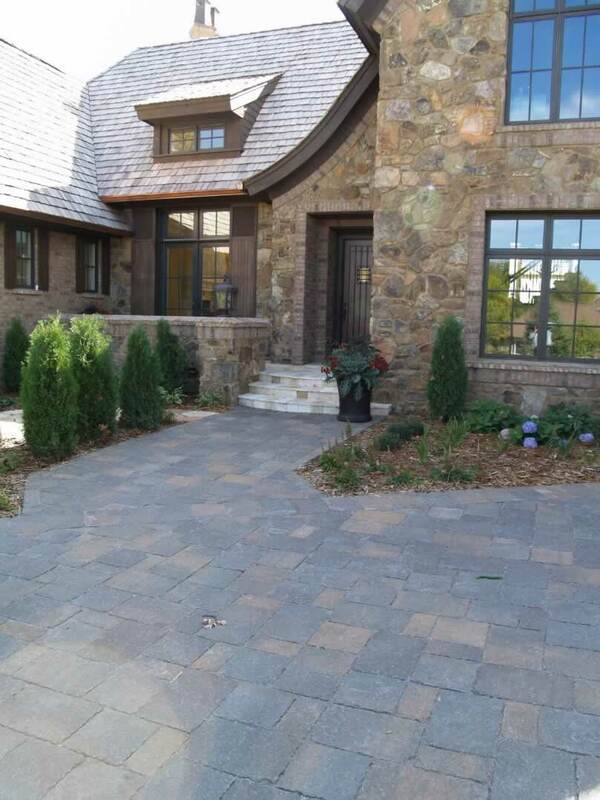 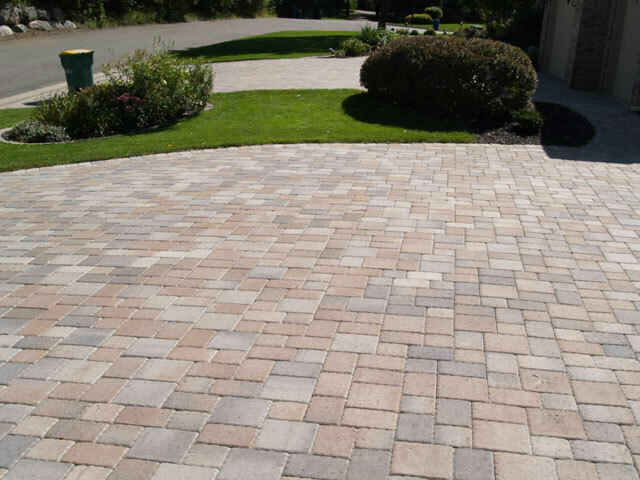 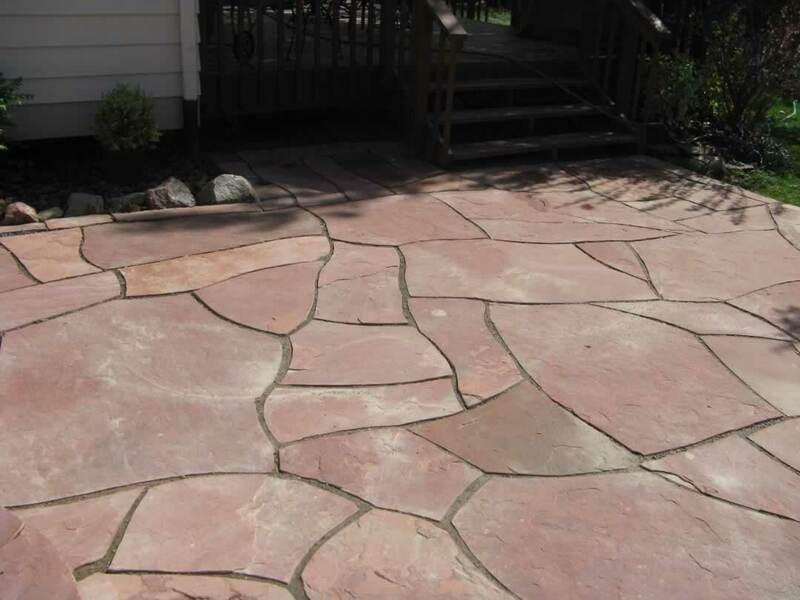 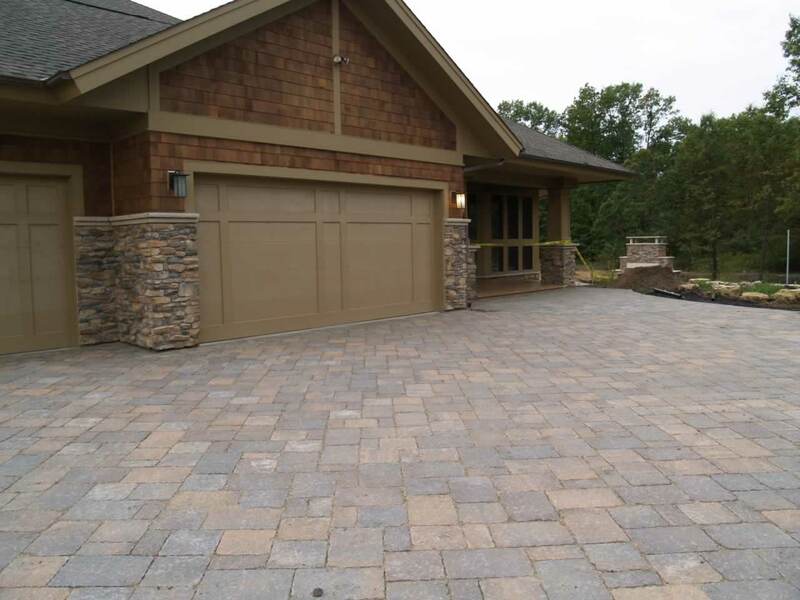 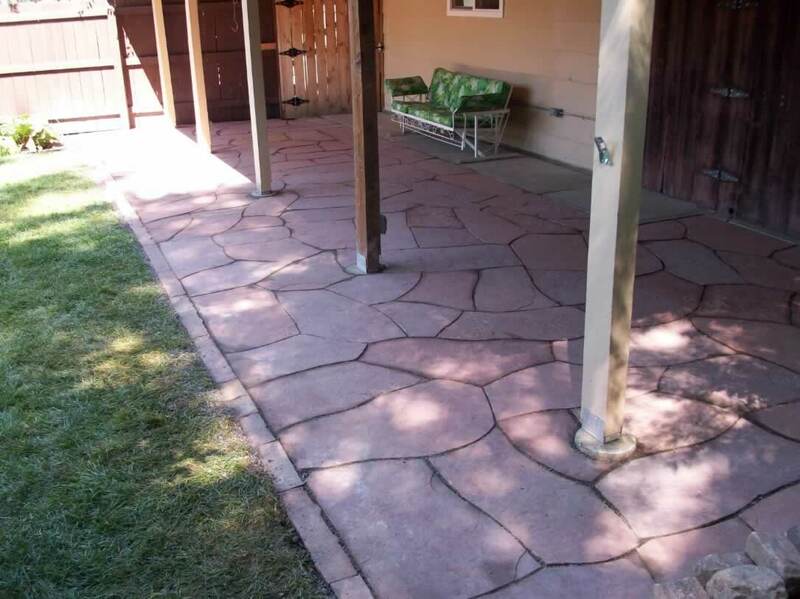 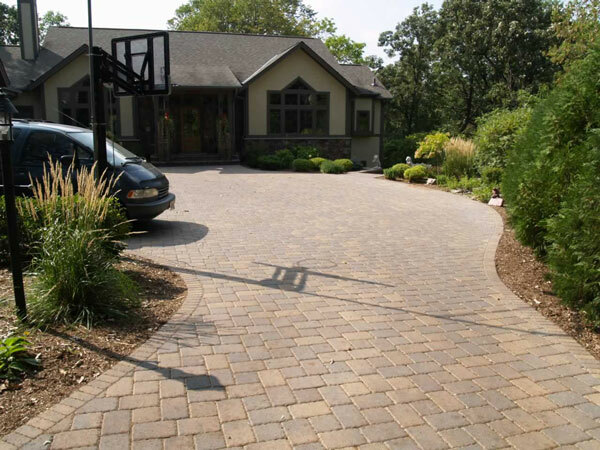 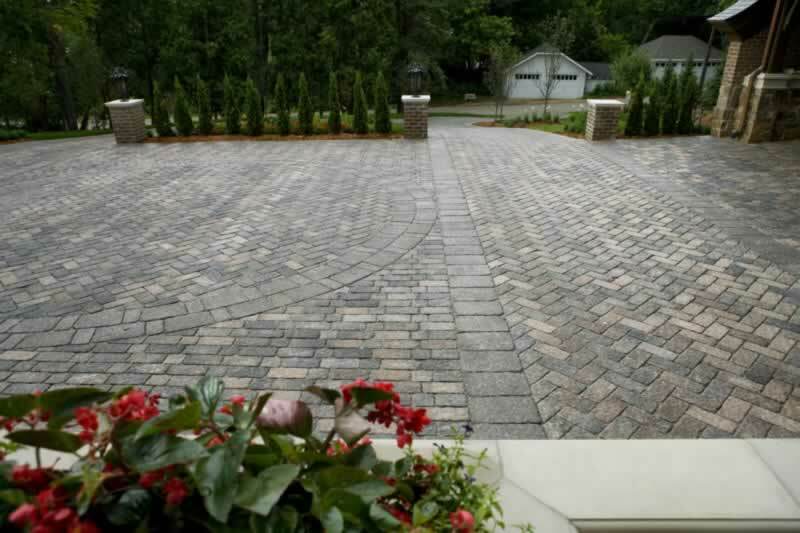 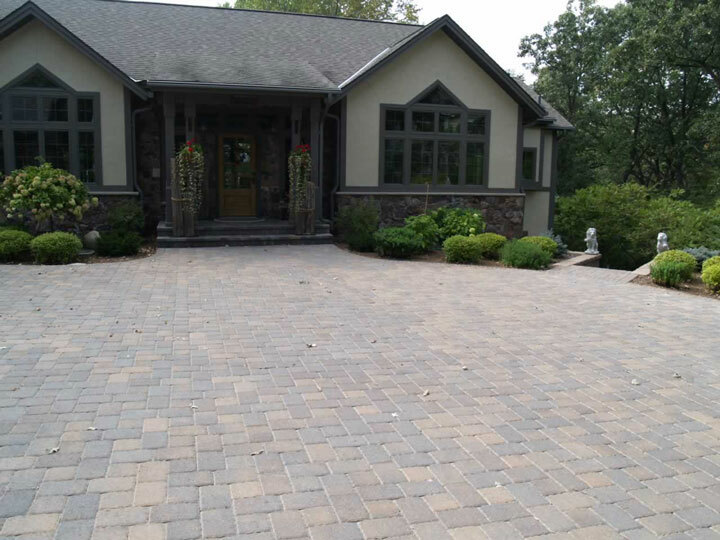 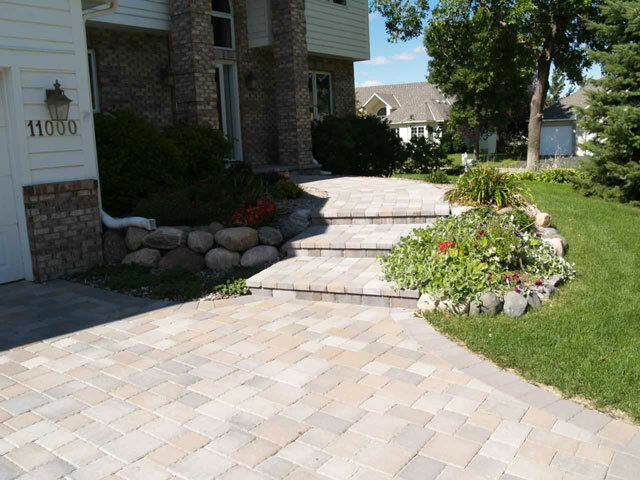 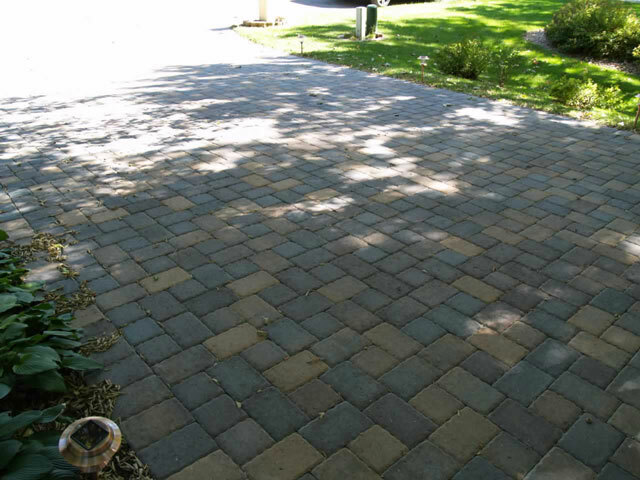 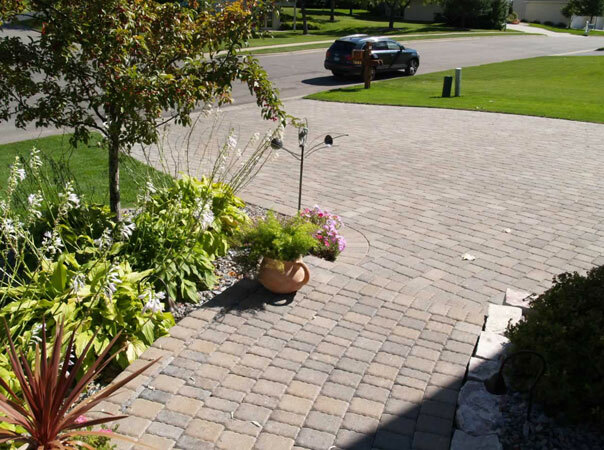 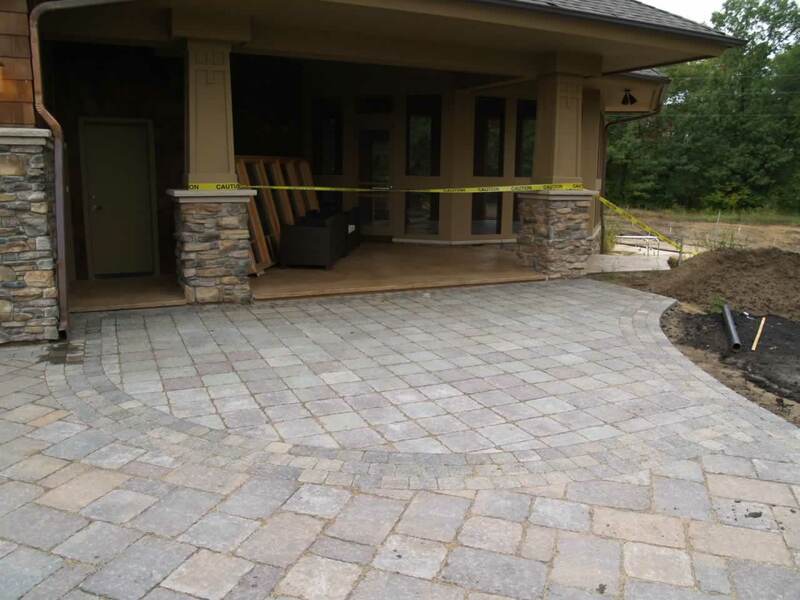 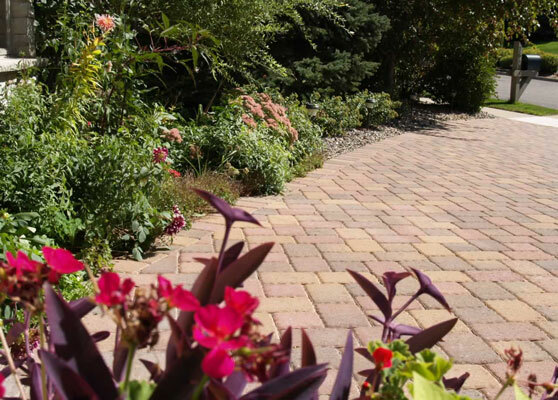 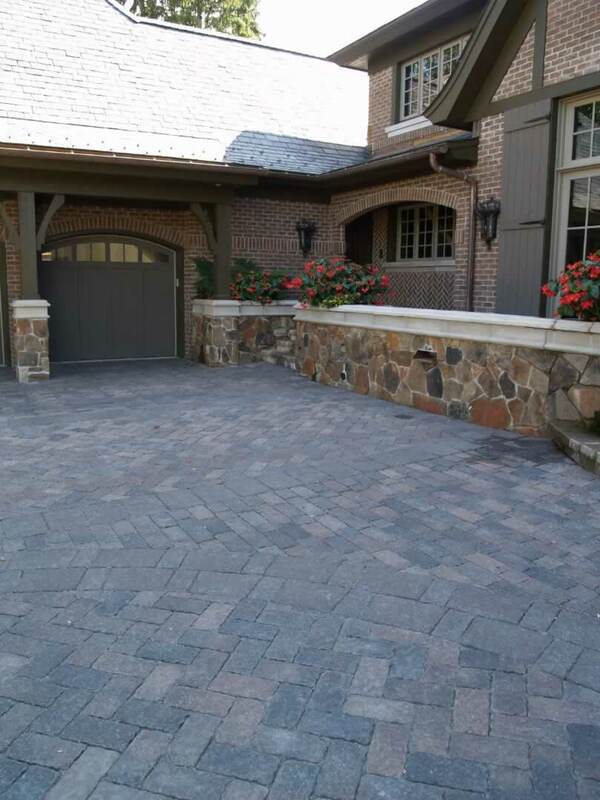 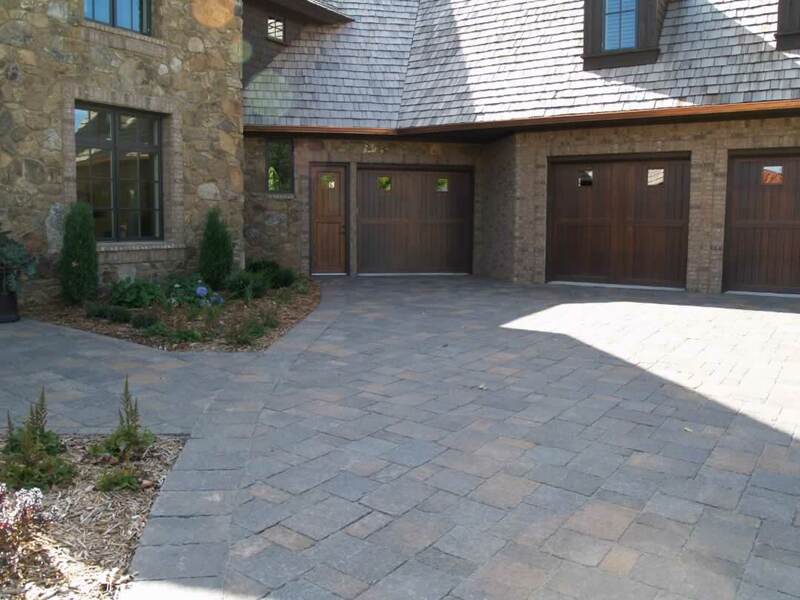 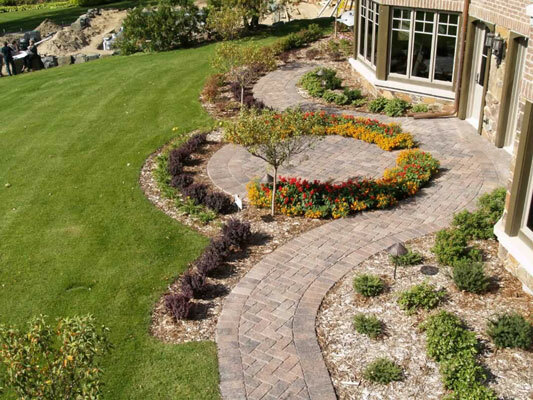 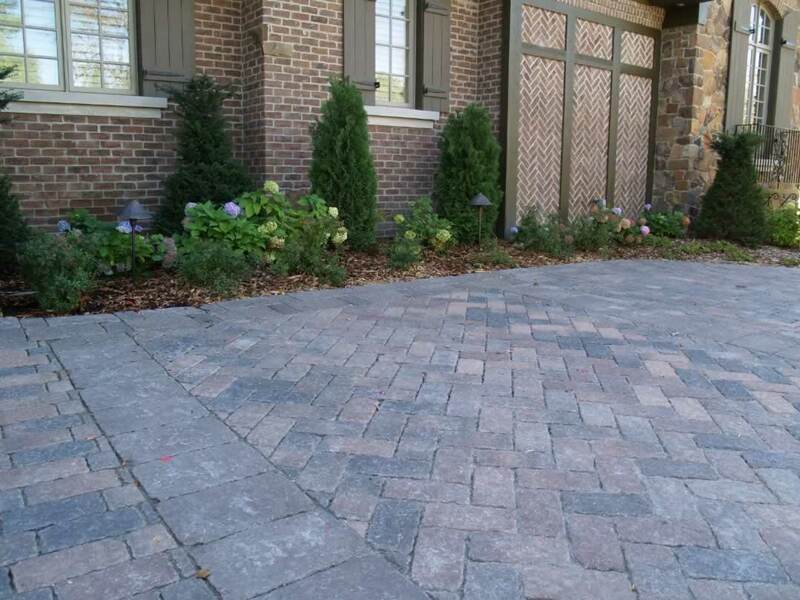 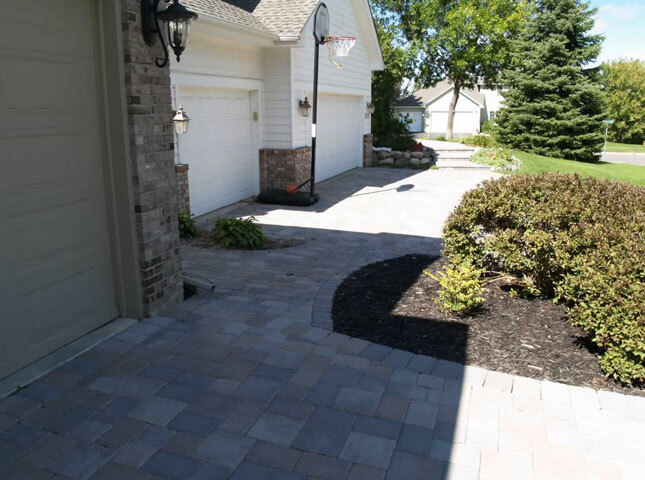 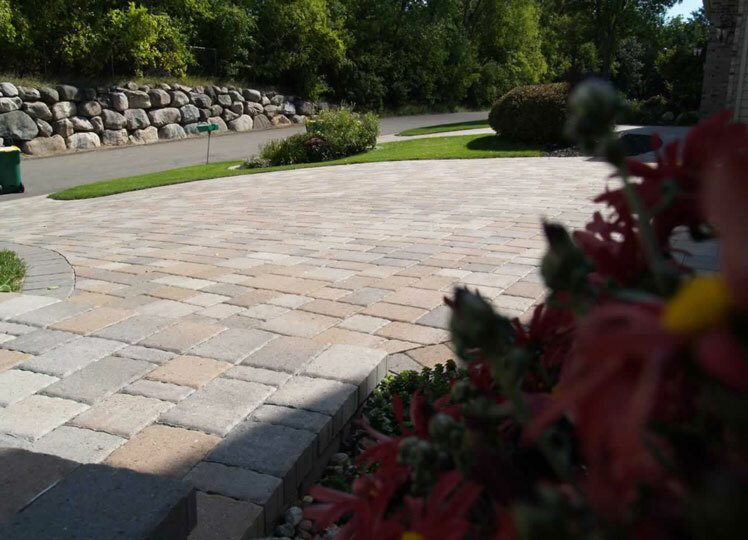 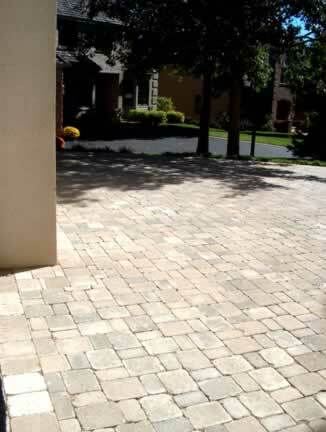 Our expert crews can scale their services for the needs of any customer: from designing and building a new patio in your backyard to maintaining acres of commercial properties and estates. 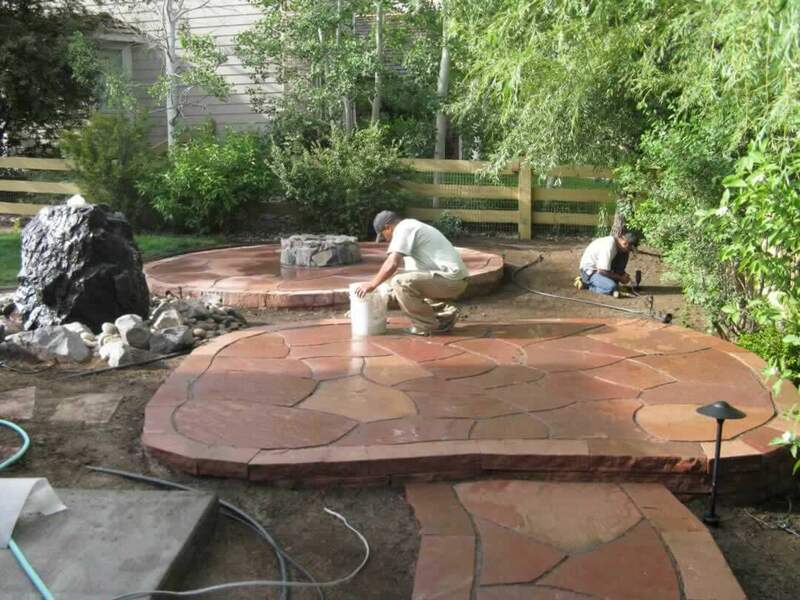 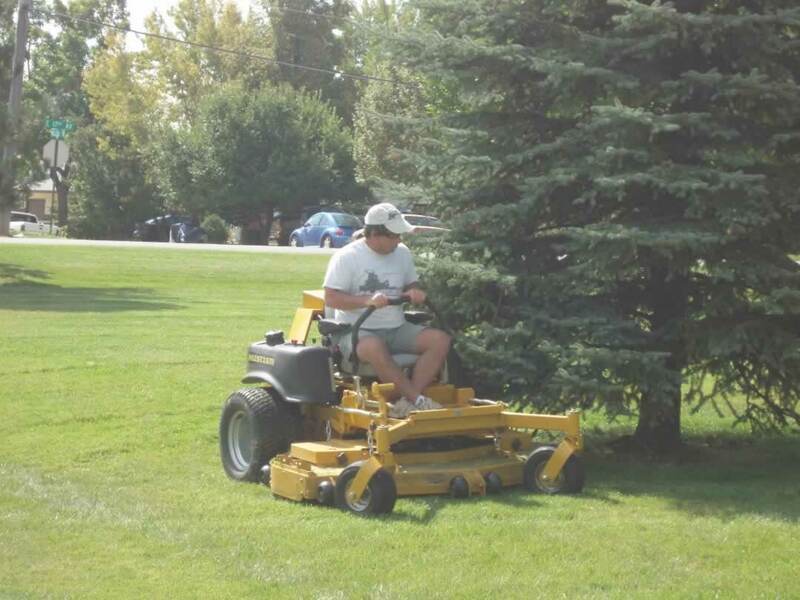 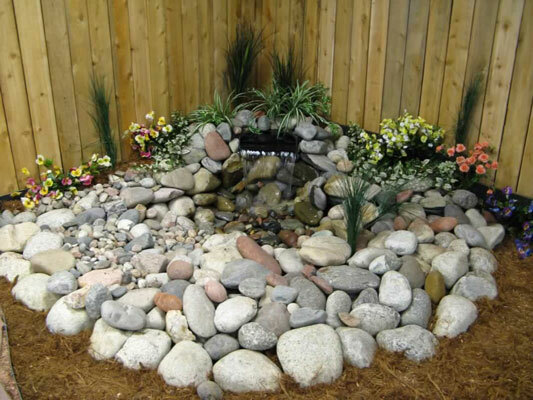 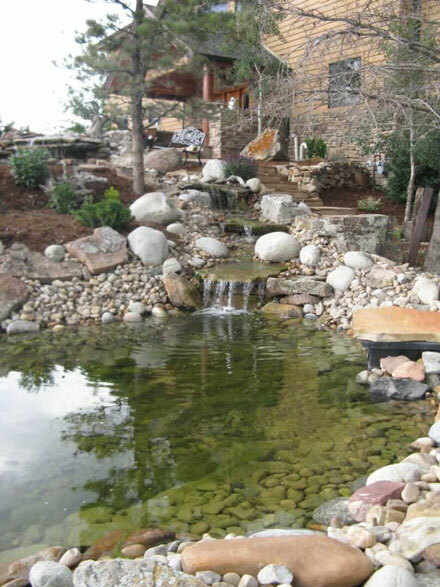 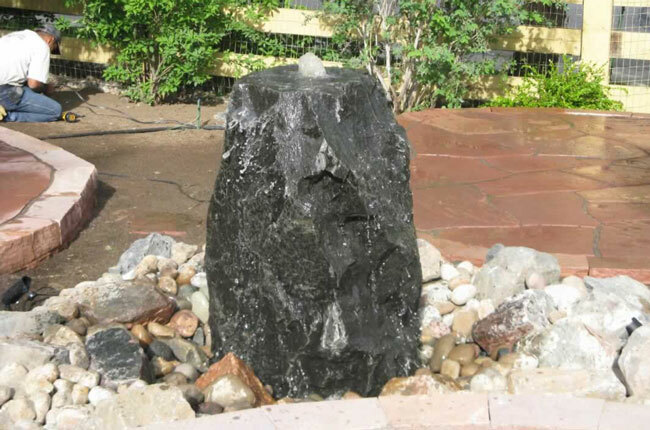 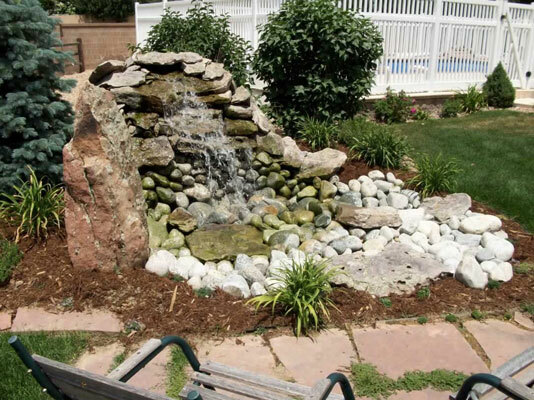 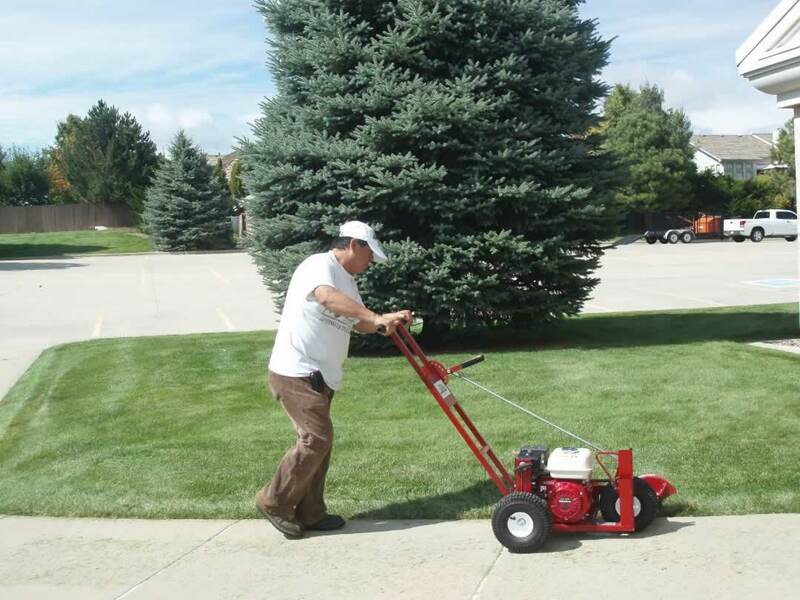 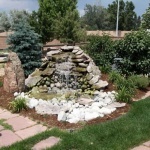 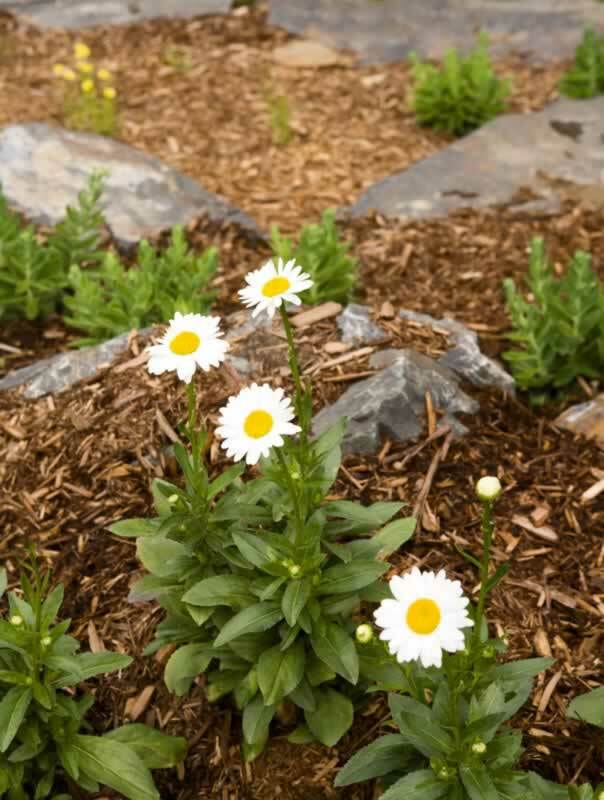 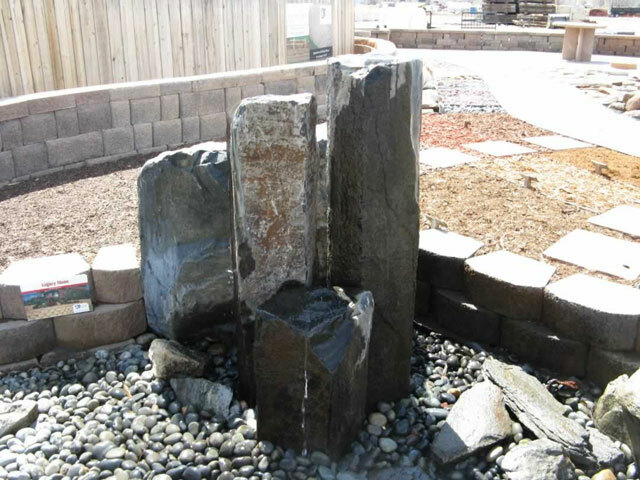 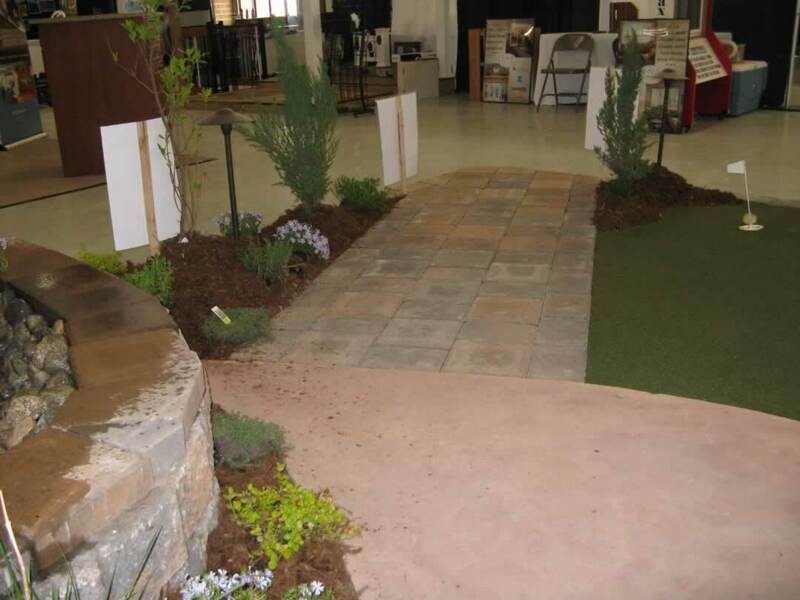 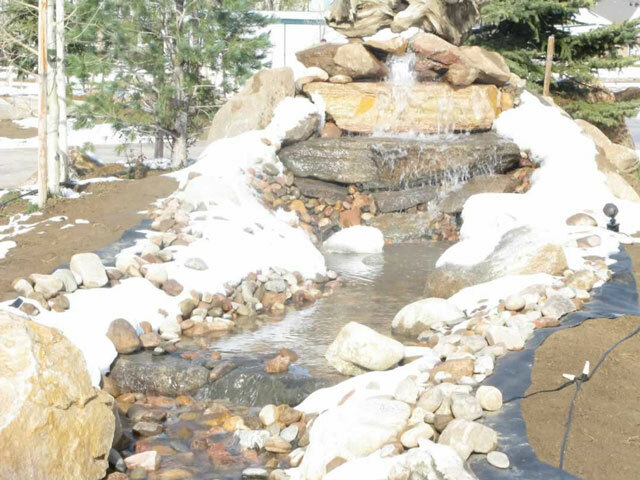 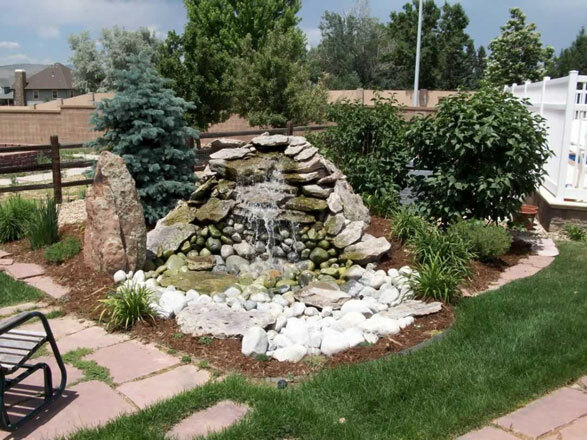 We have top-of-the-line equipment and every Green Guy is knowledgeable in landscaping industry standards so we can bring you the best landscape services in the Front Range. 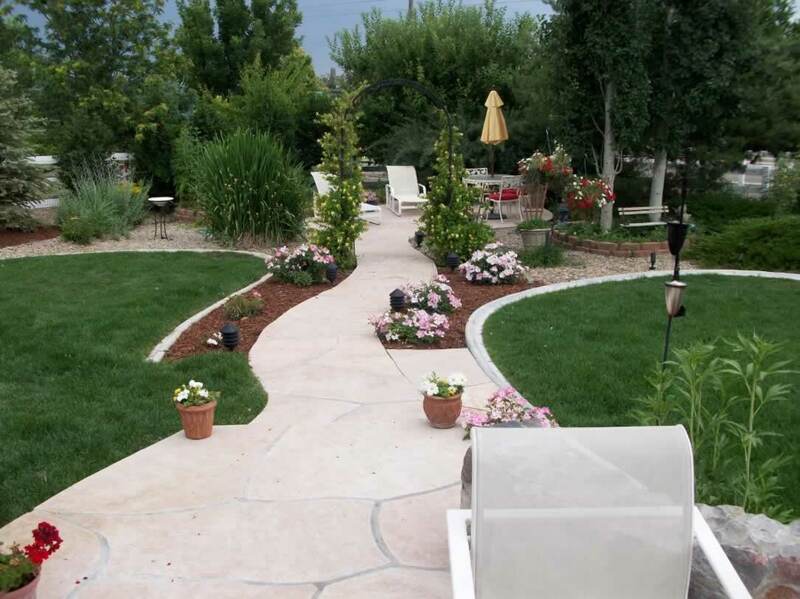 We think your yard should be as much a part of your home as your kitchen or living room. 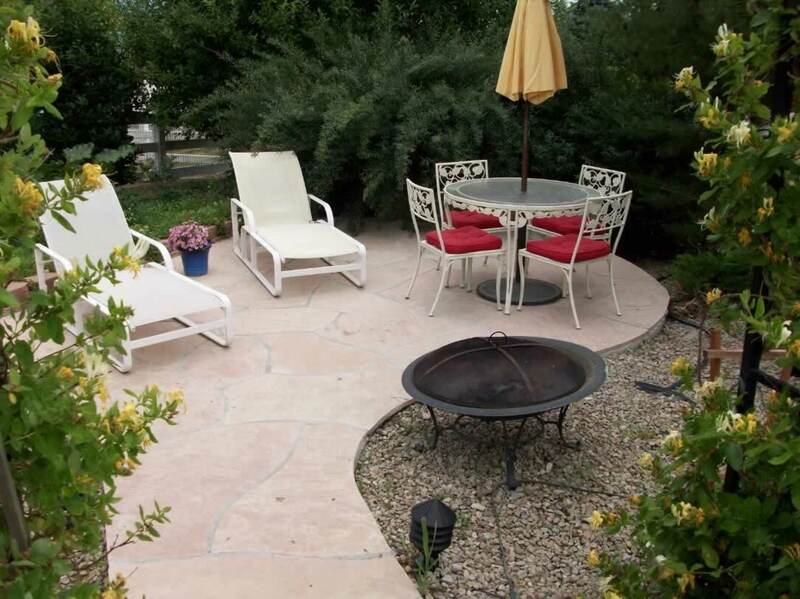 It should be an open and comfortable space, flexible enough to play host to both quiet afternoons reading and busy evening get-togethers. 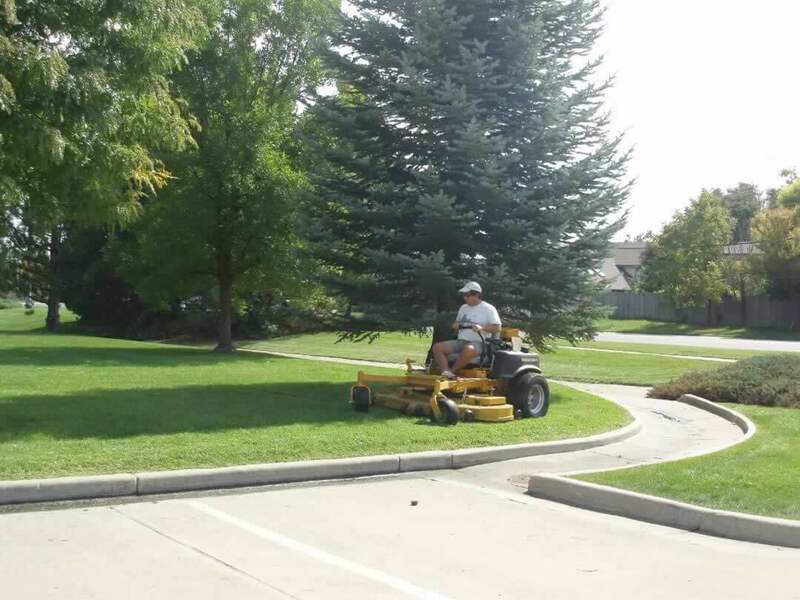 The Green Guys make it happen. 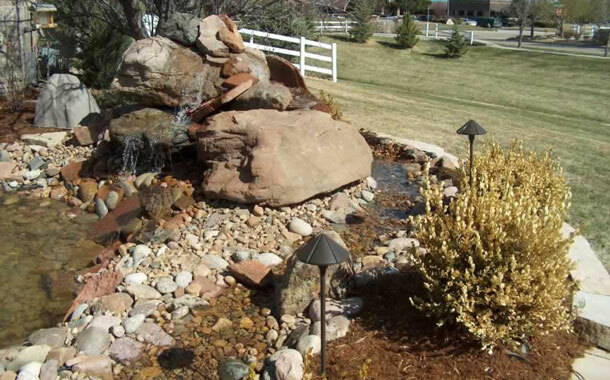 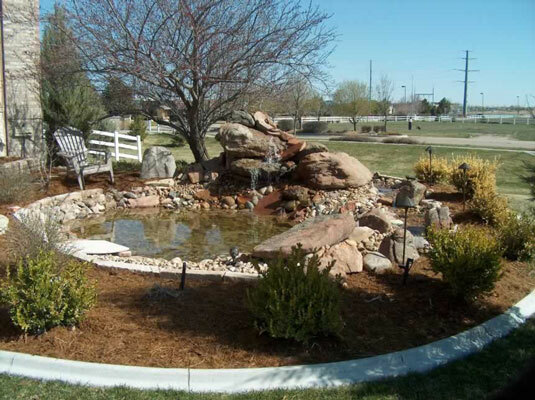 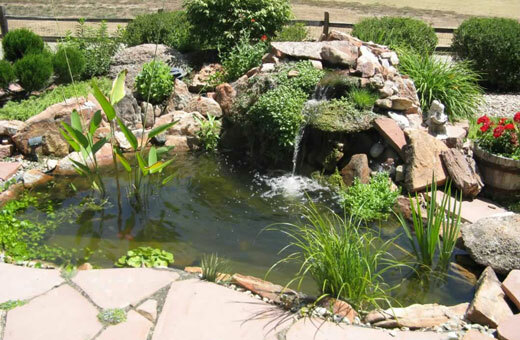 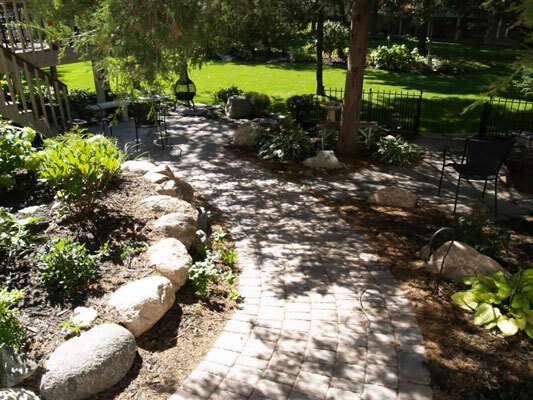 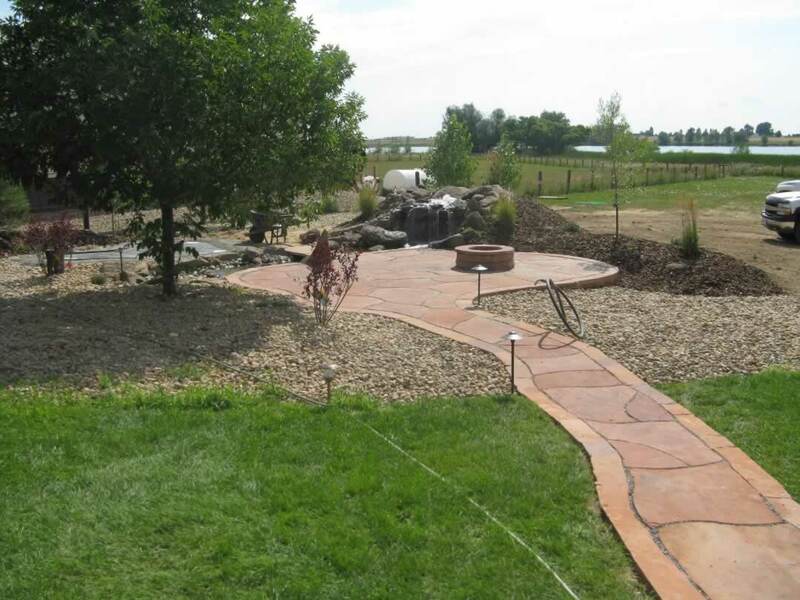 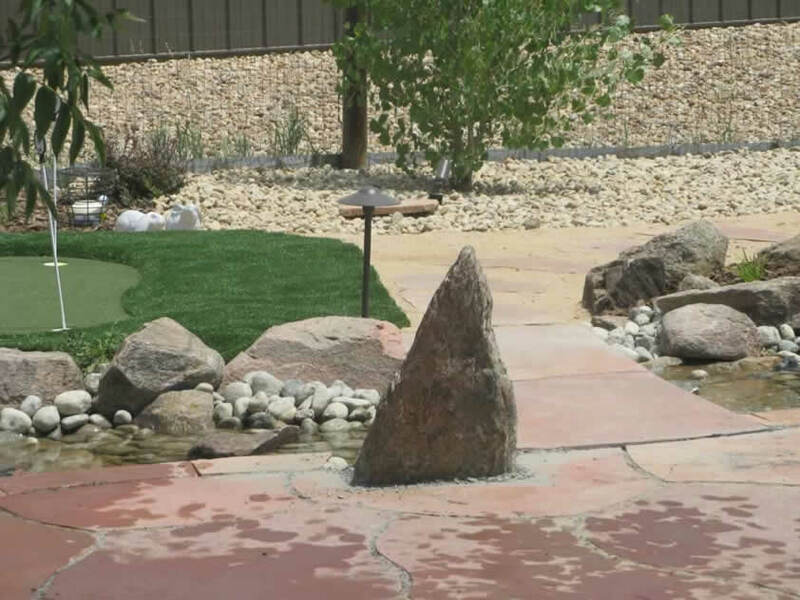 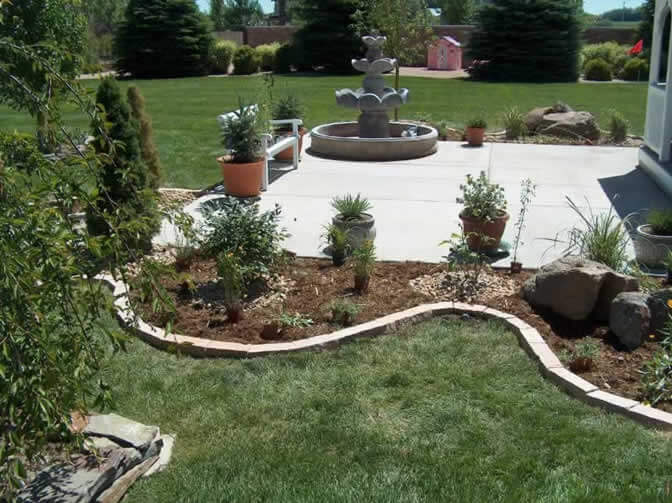 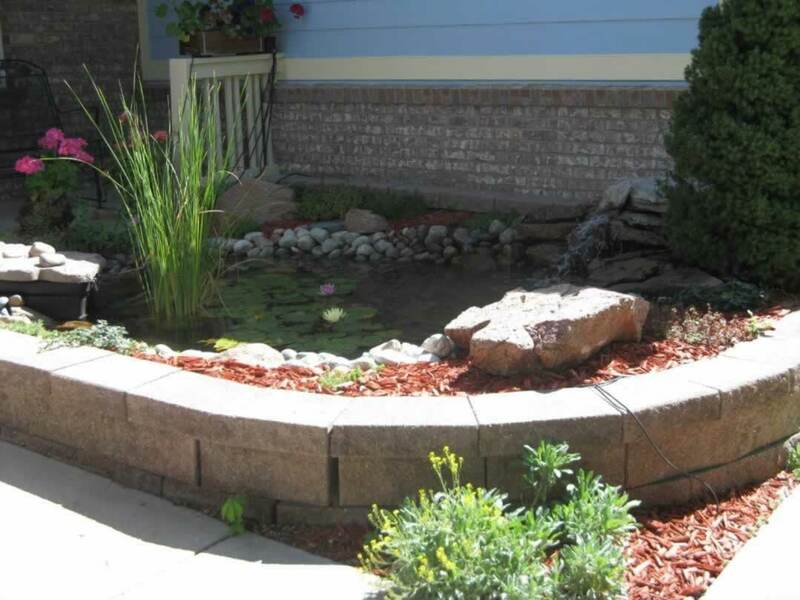 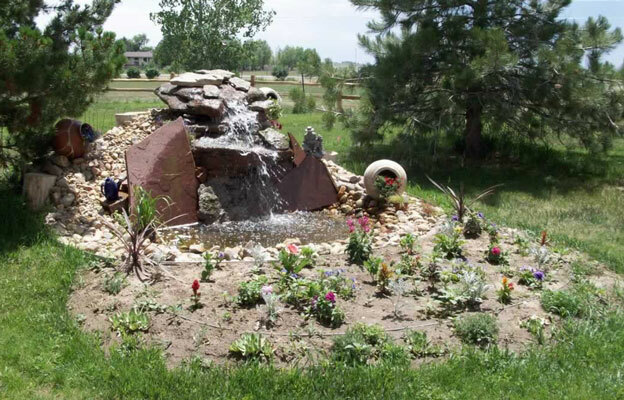 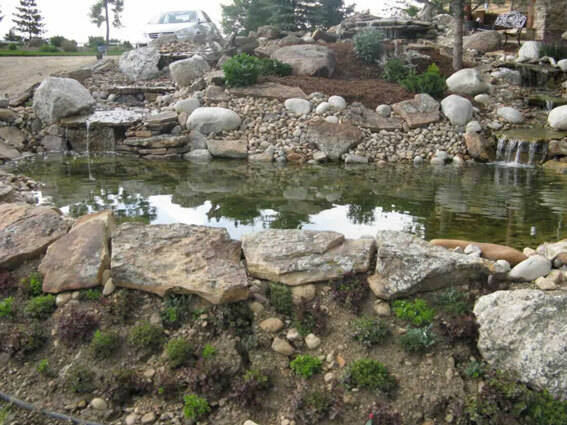 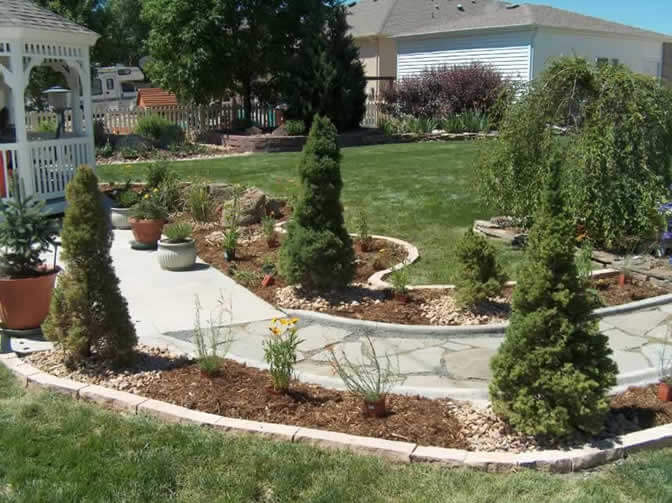 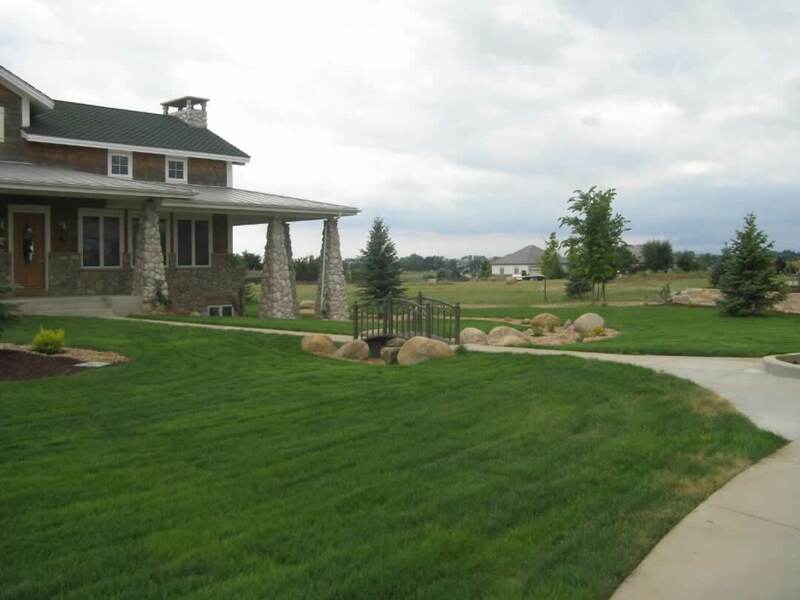 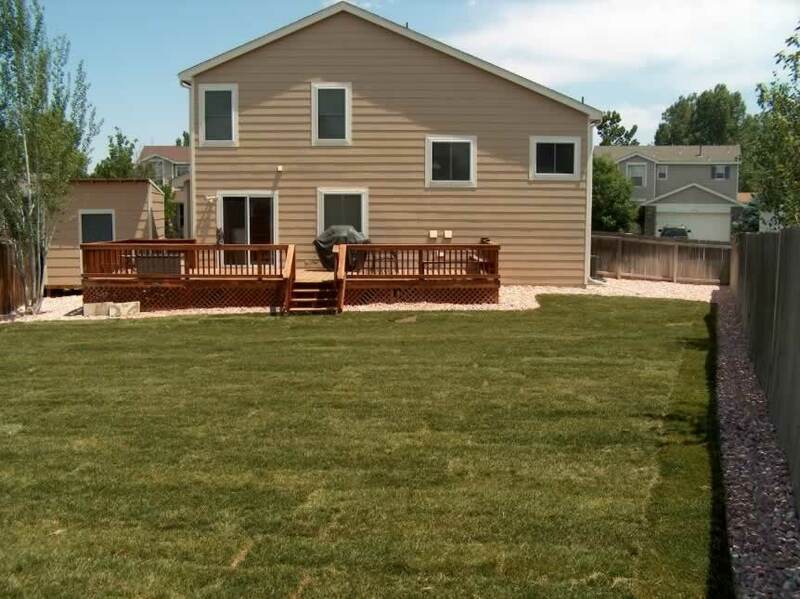 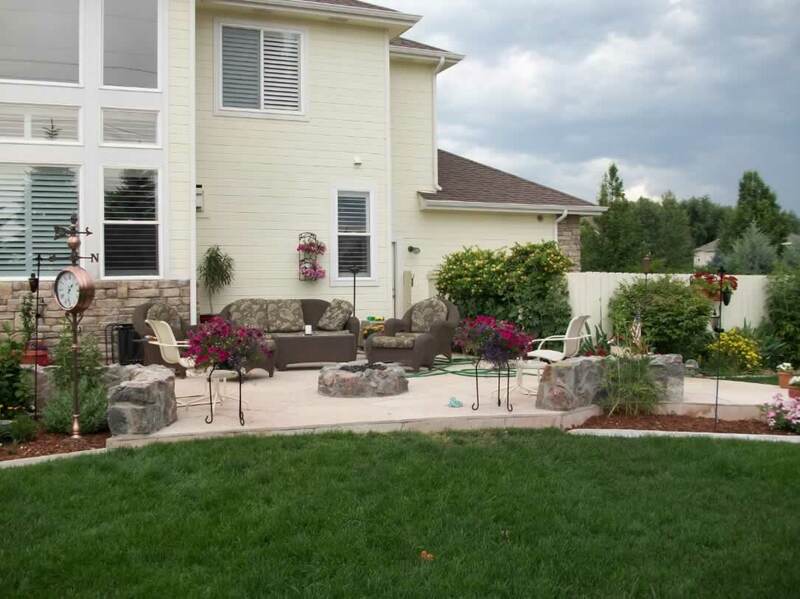 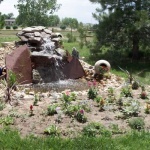 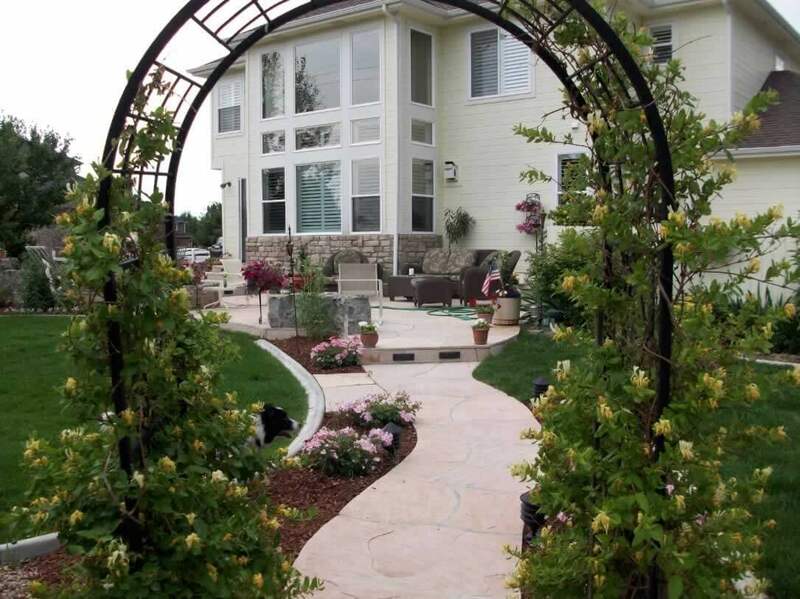 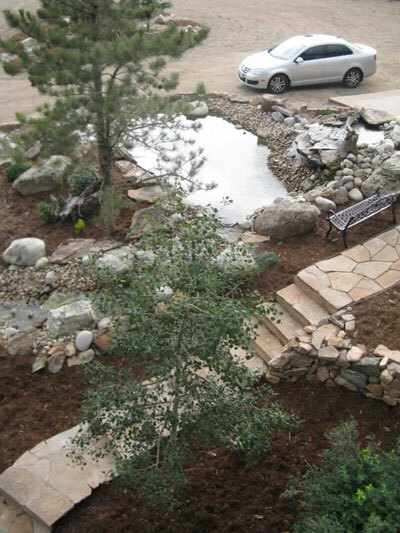 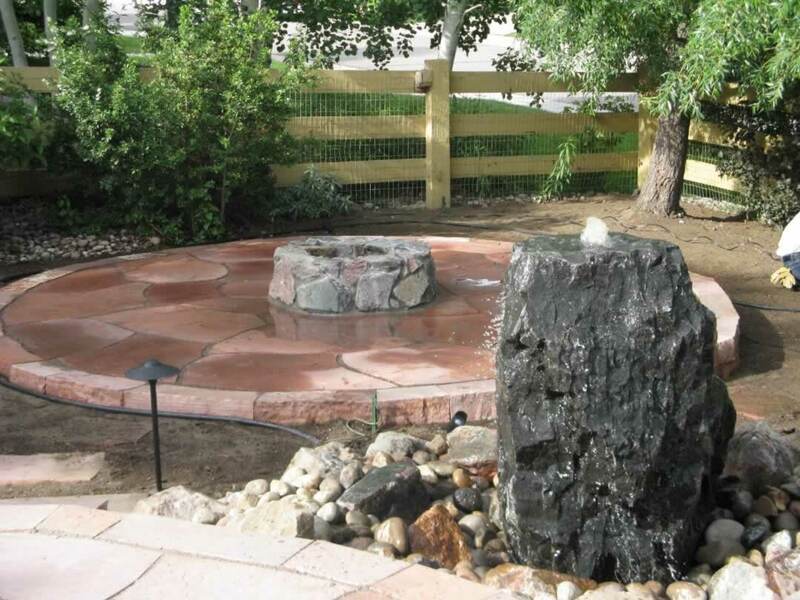 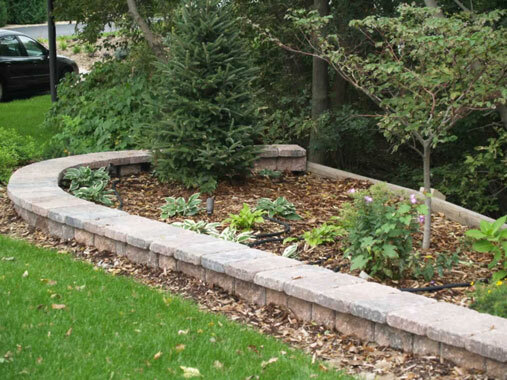 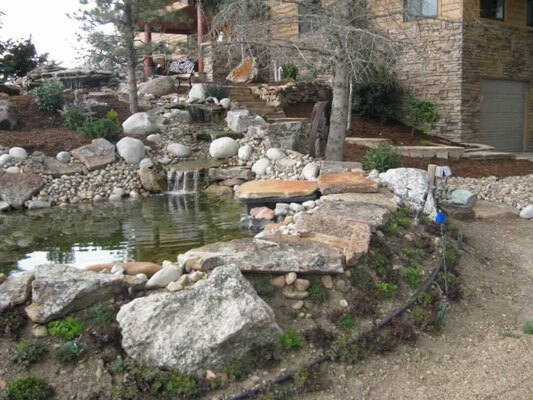 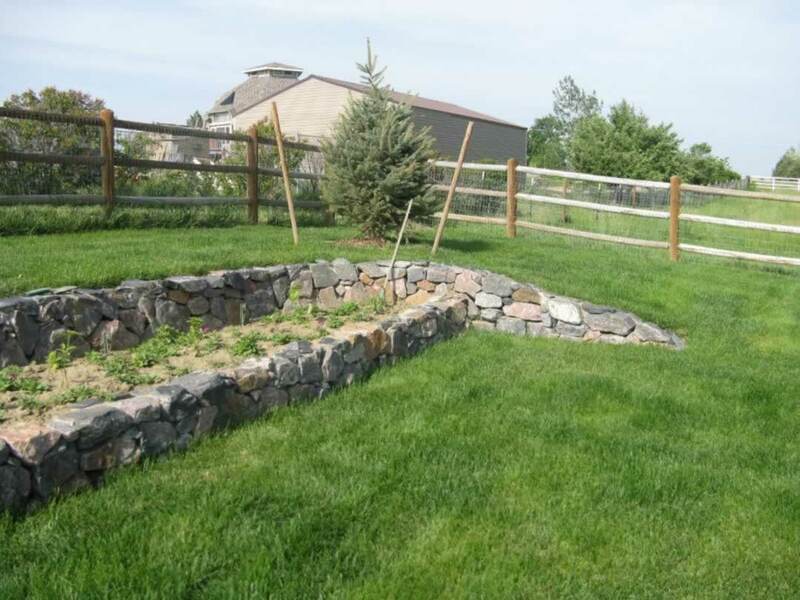 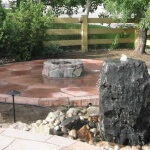 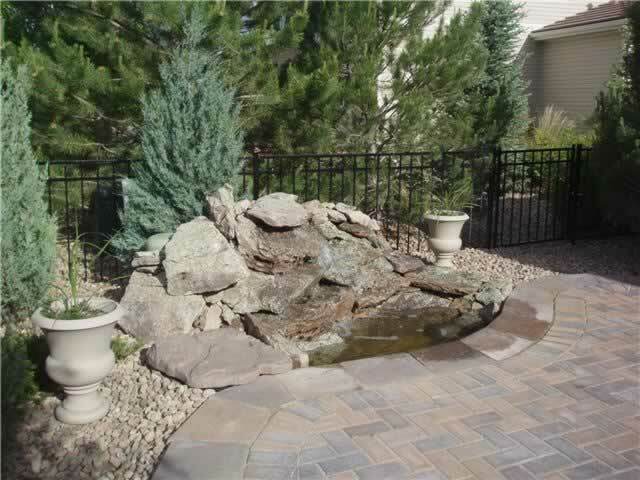 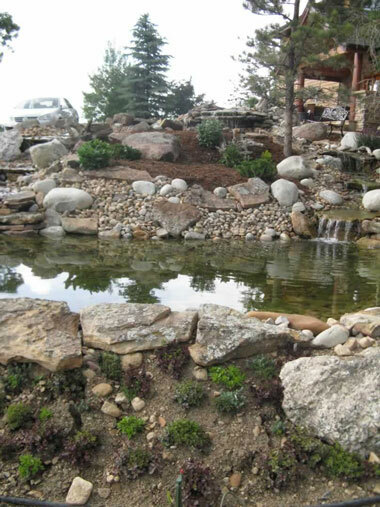 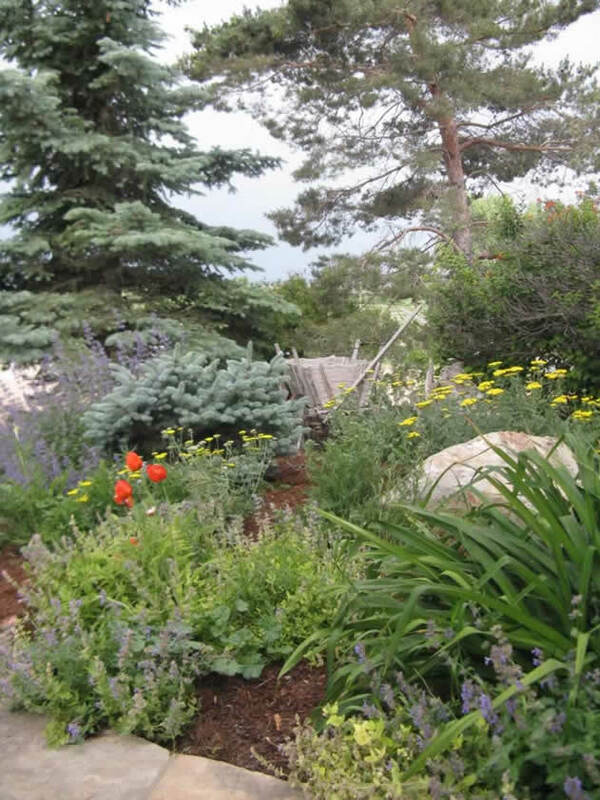 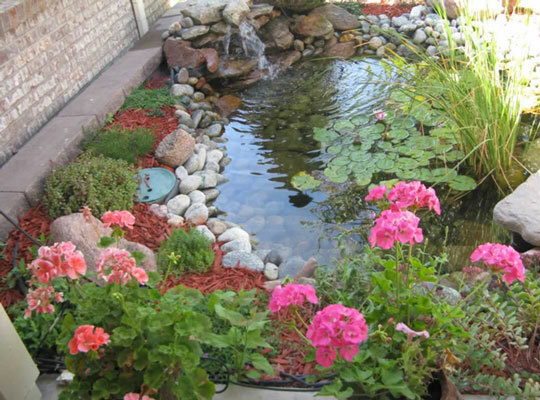 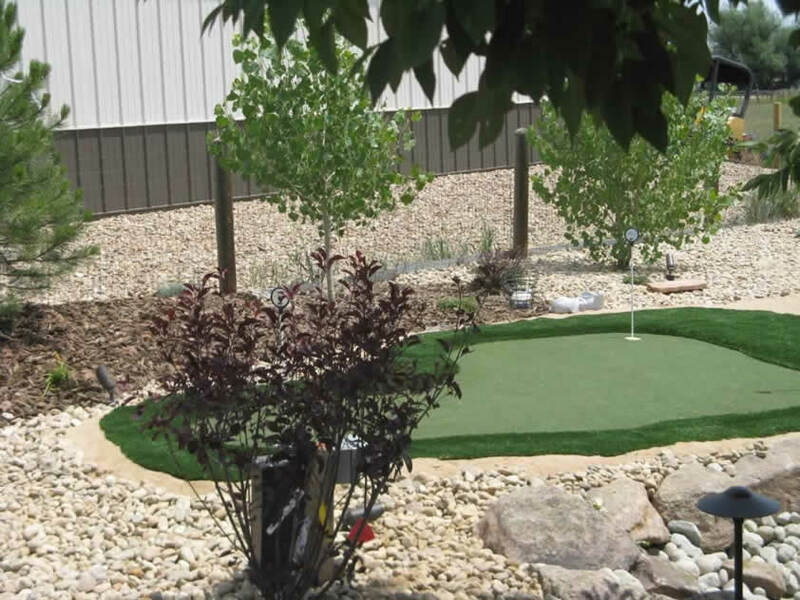 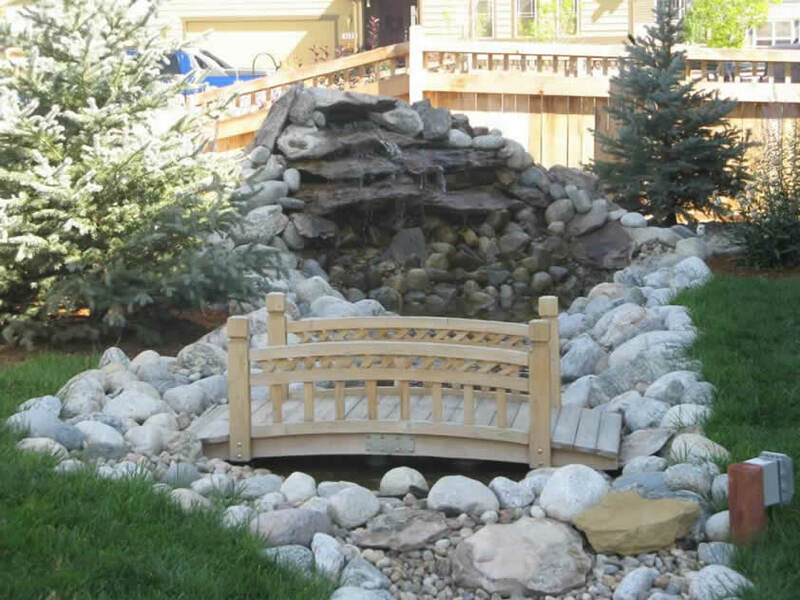 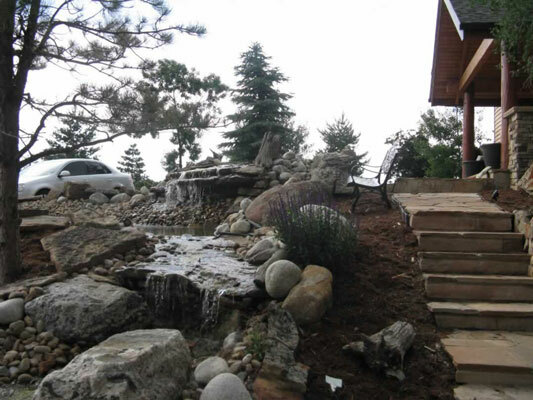 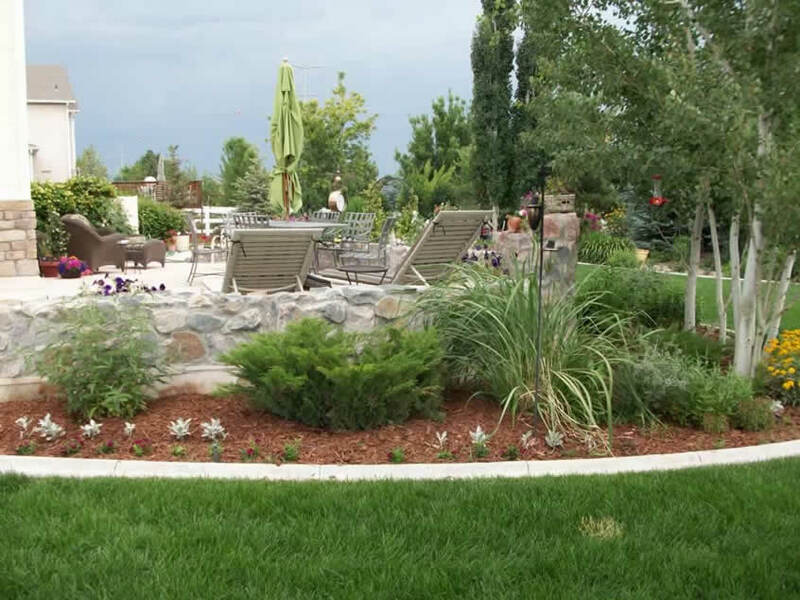 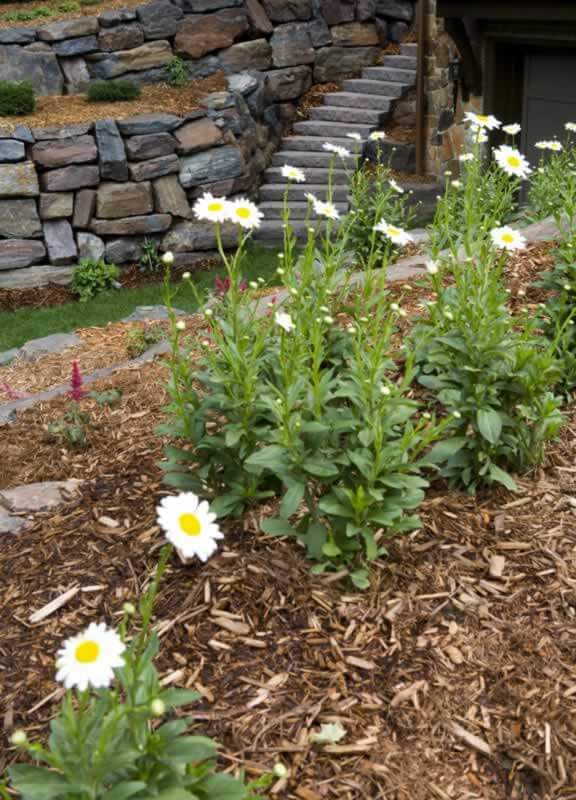 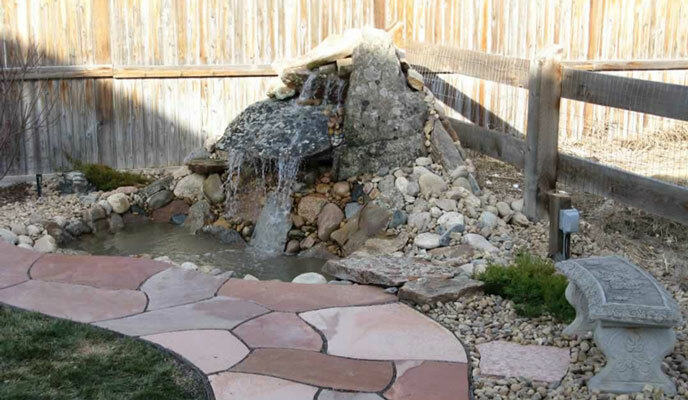 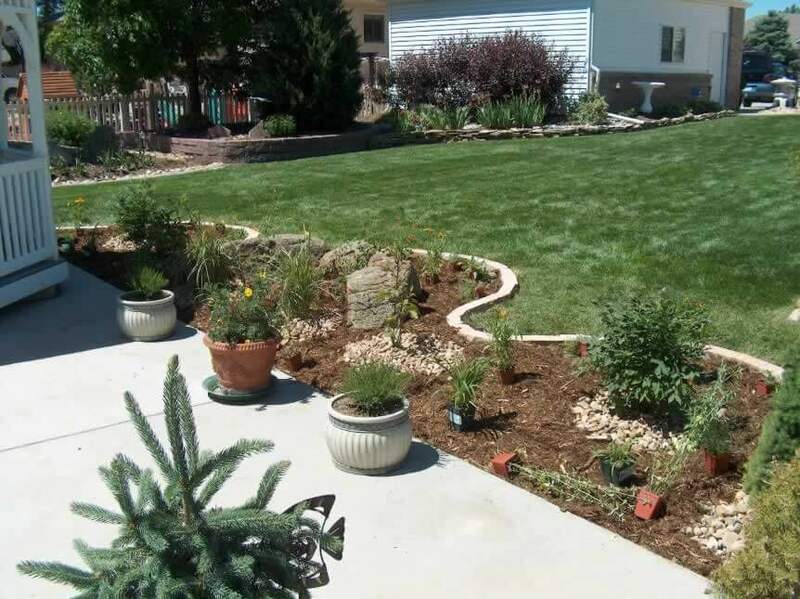 We’re experts in landscaping and lawn care, and have built hundreds of healthy and thriving landscapes in the Front Range. 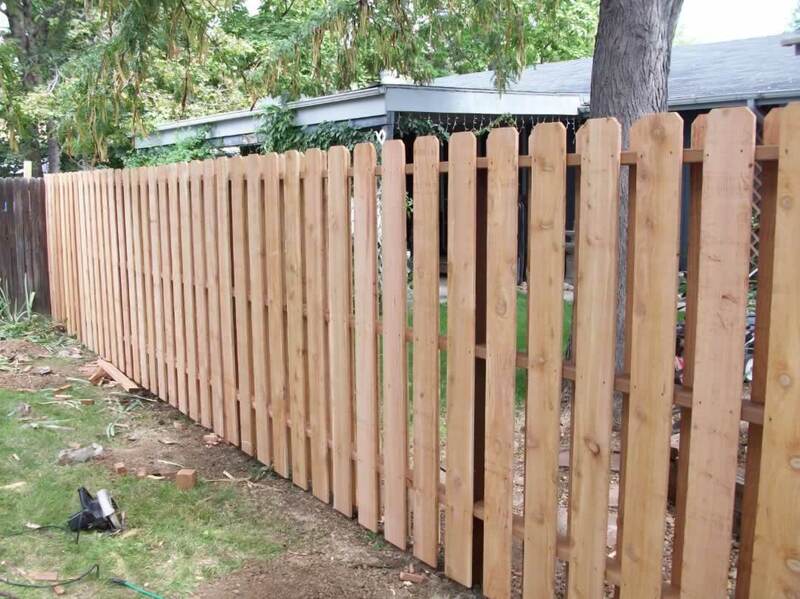 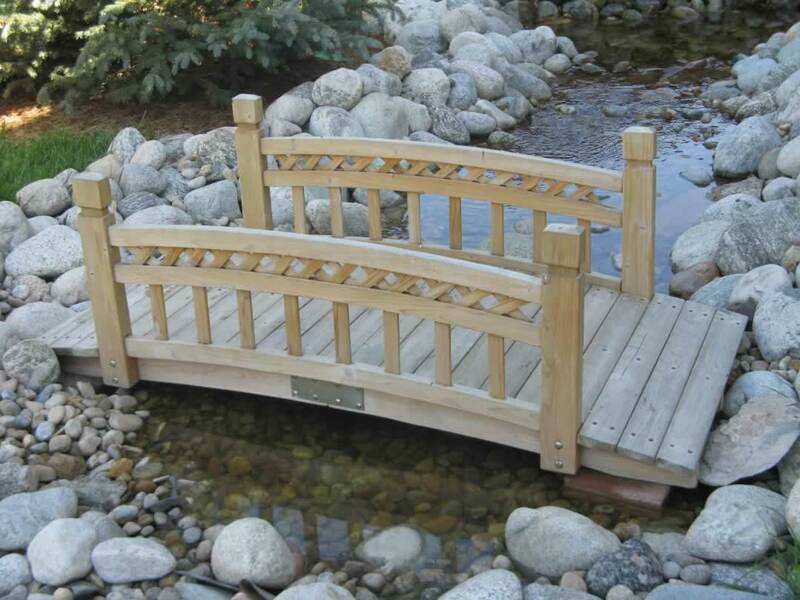 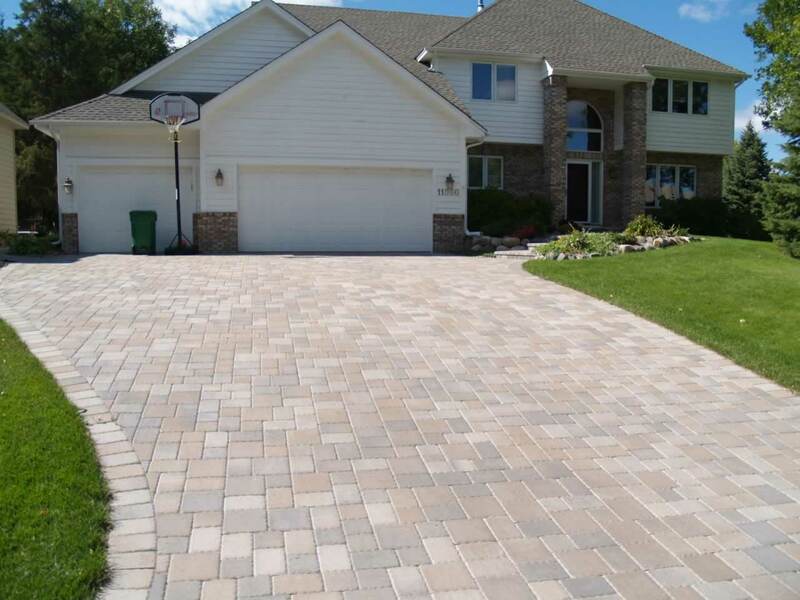 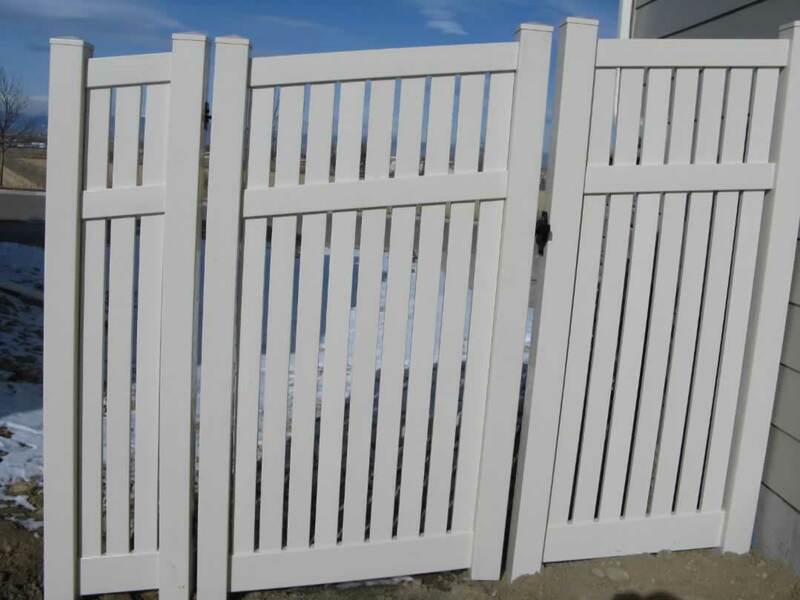 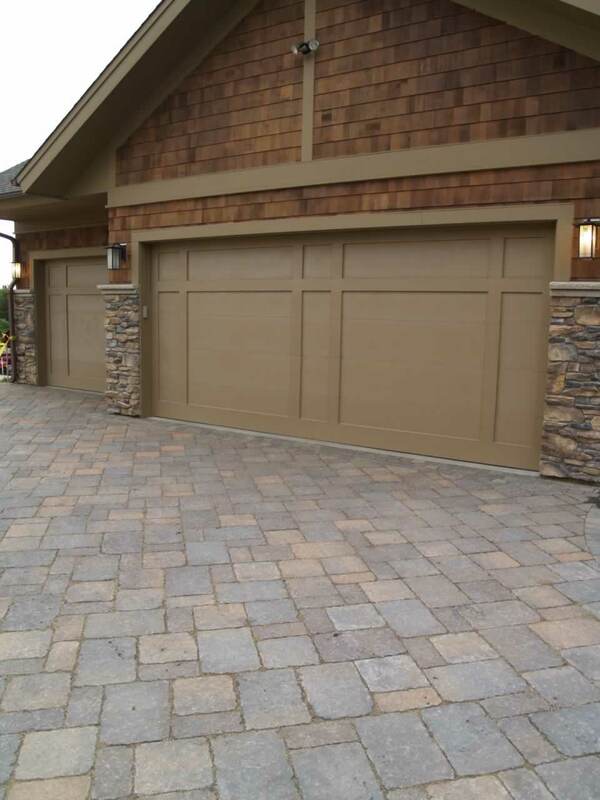 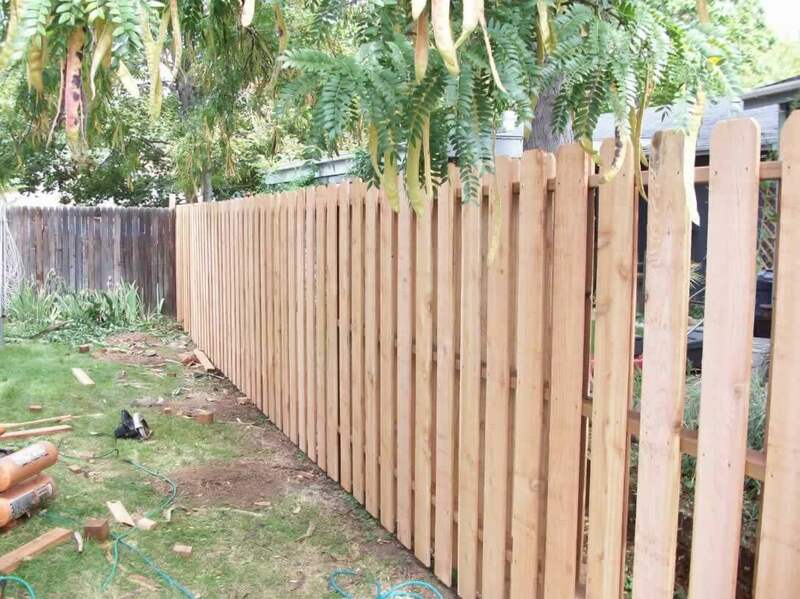 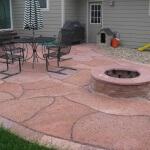 We use only high-quality materials and products to ensure lasting satisfaction. 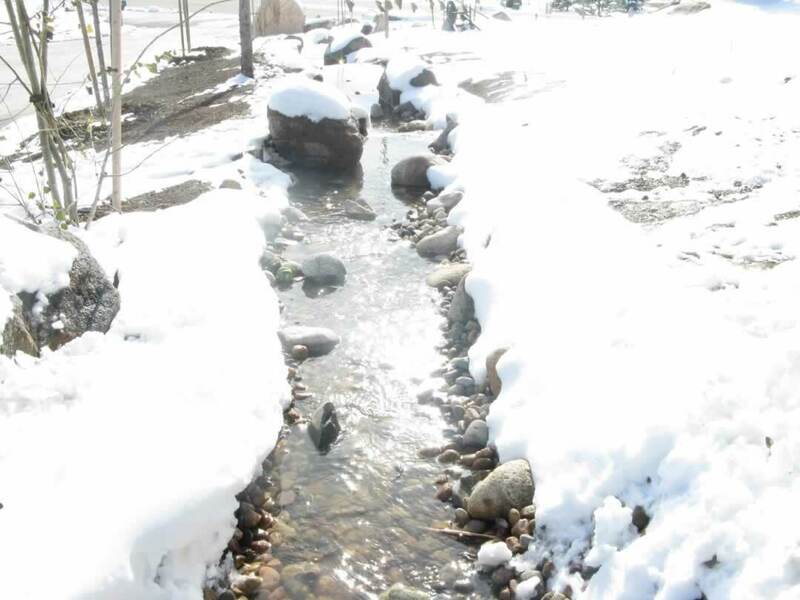 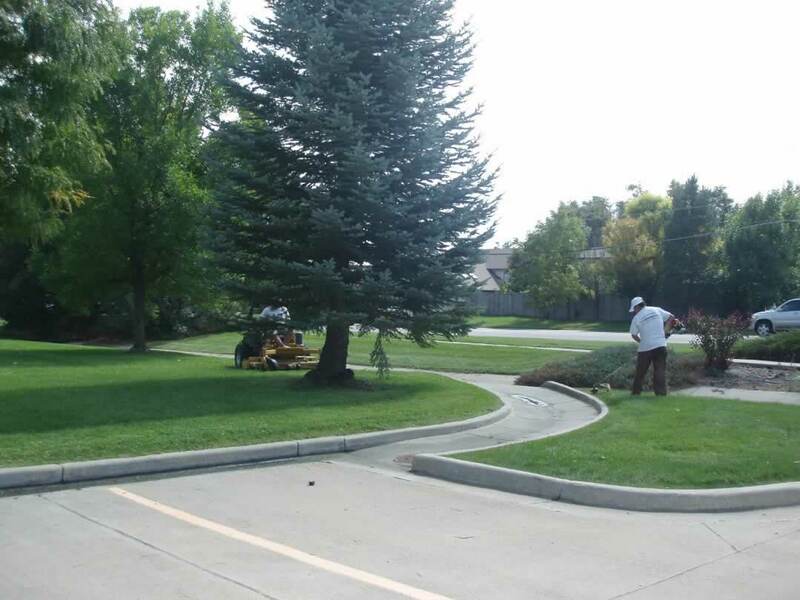 Designing or reconfiguring and installing sprinkler and drip systems, ground preparation, sod installation, as well as general lawn care including repair and maintenance of any type of sprinkler system, start up, and winterization, fertilization and aeration. 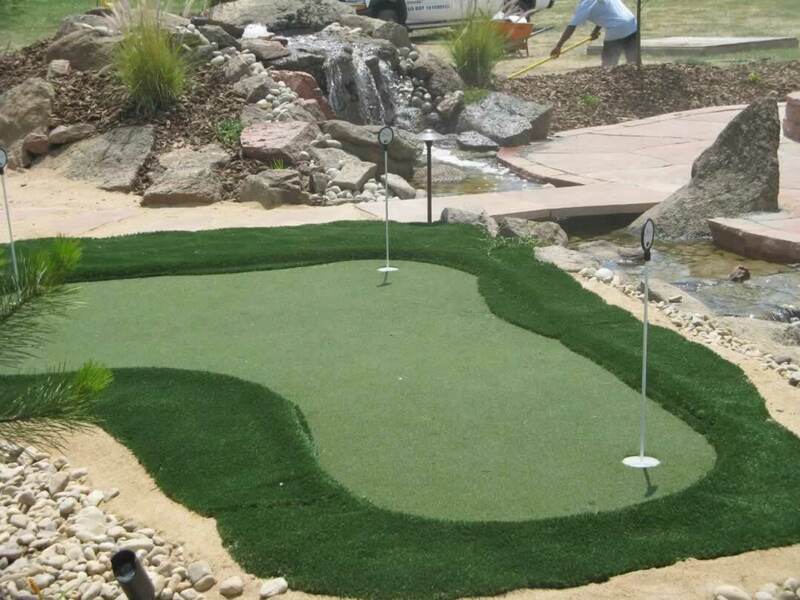 Green Guys are experts at sod installation. 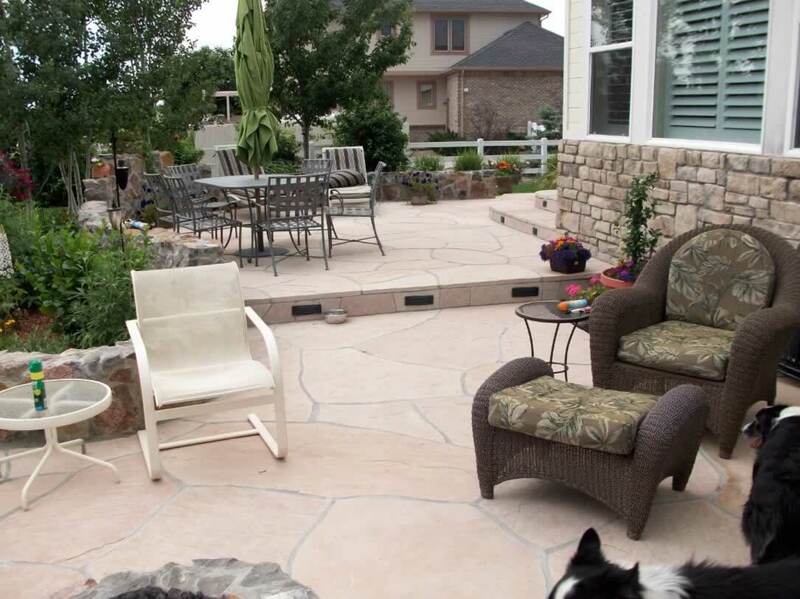 Try to think of your perfect outdoor living space, the kind you’d spend your whole weekend in if you could. 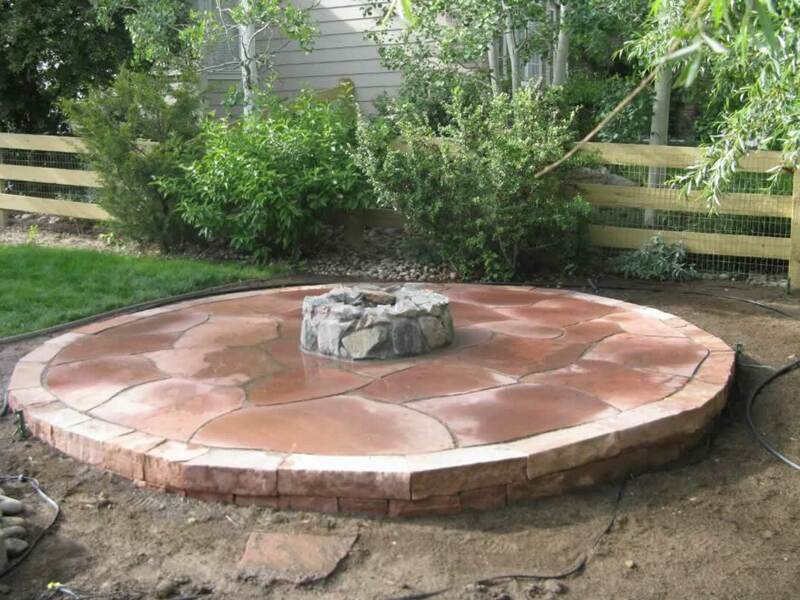 Does it have a built-in flagstone fire pit? 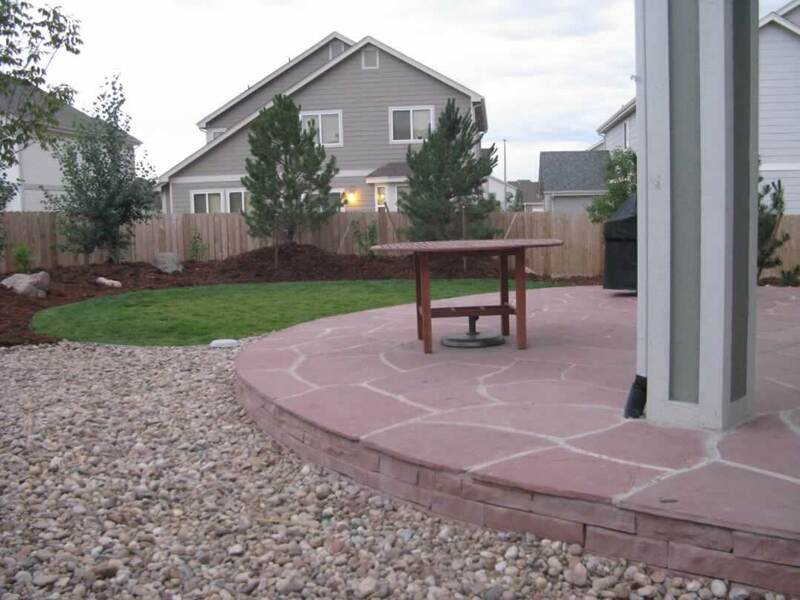 Is it full of native Colorado flowers and trees? 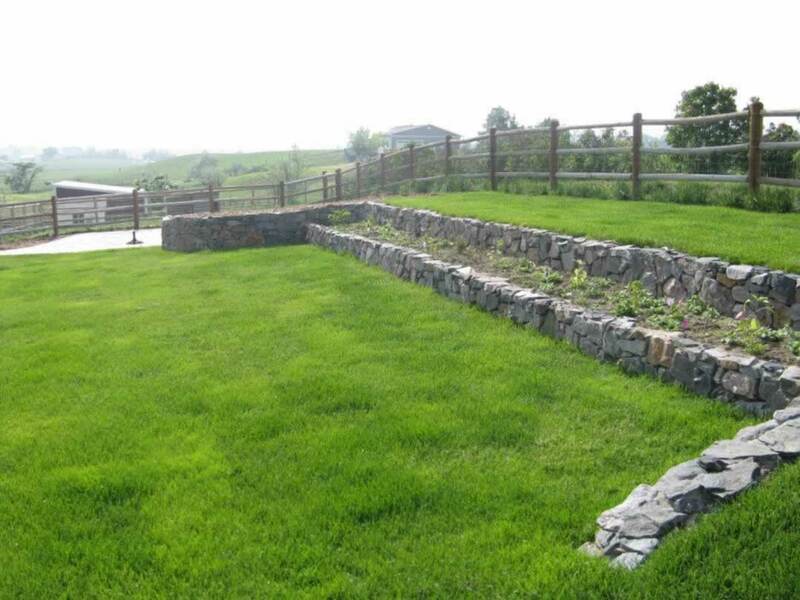 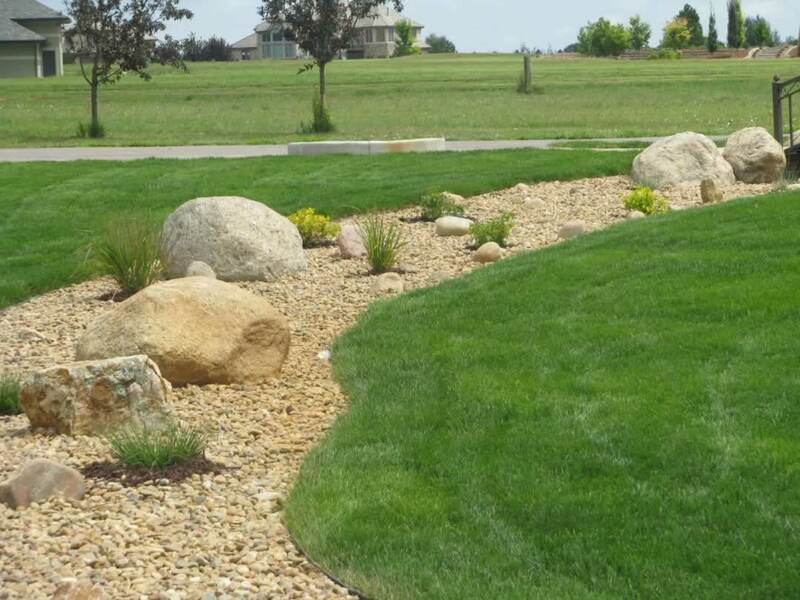 Is there a lawn of lush green grass, or is it xeriscaped? 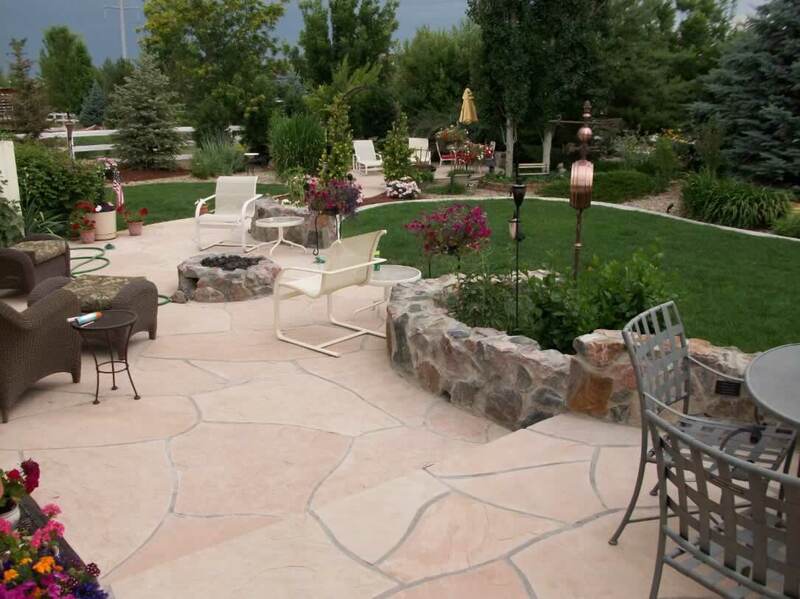 Can you get your perfect backyard in the space you have in your current yard? 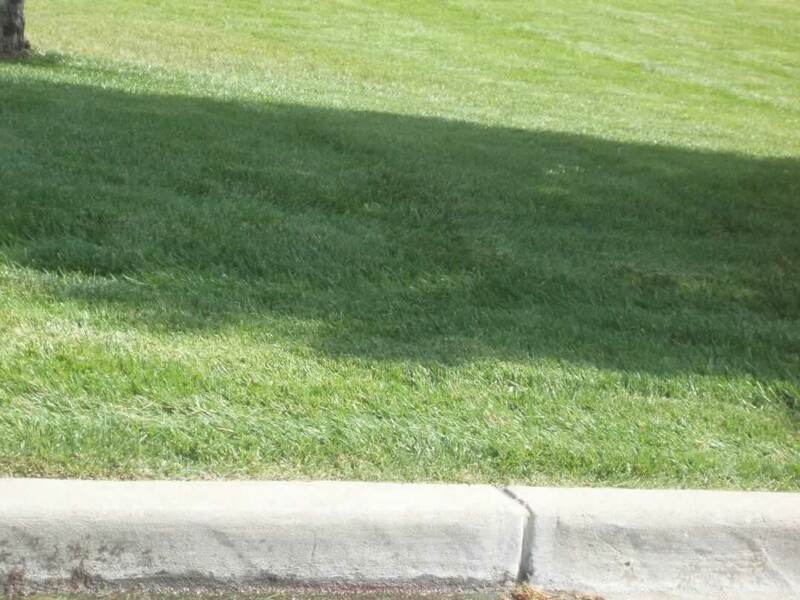 The answer is usually yes. 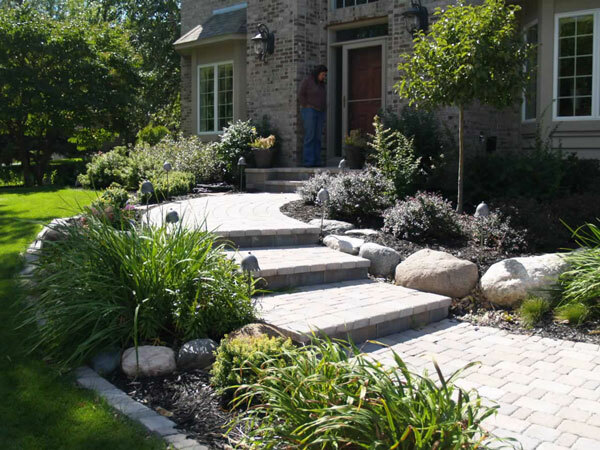 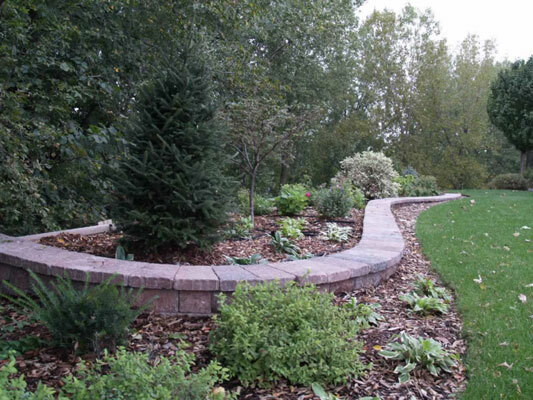 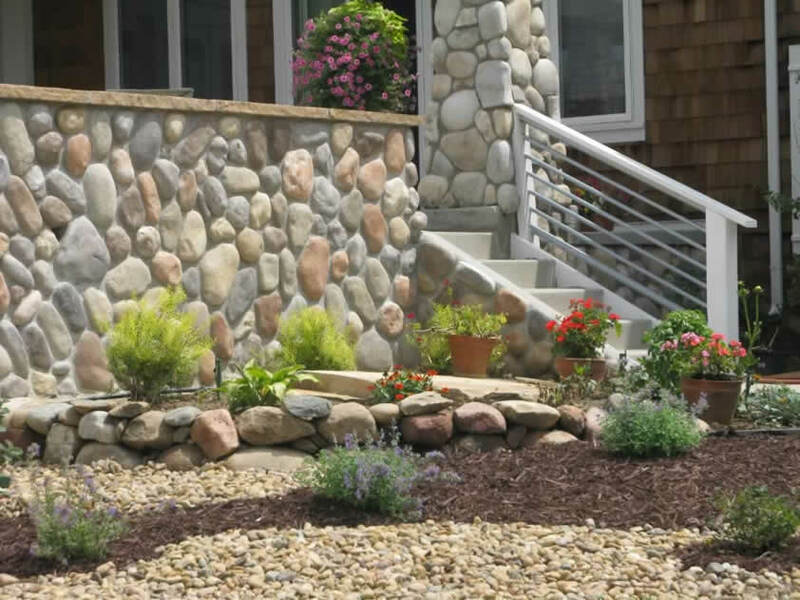 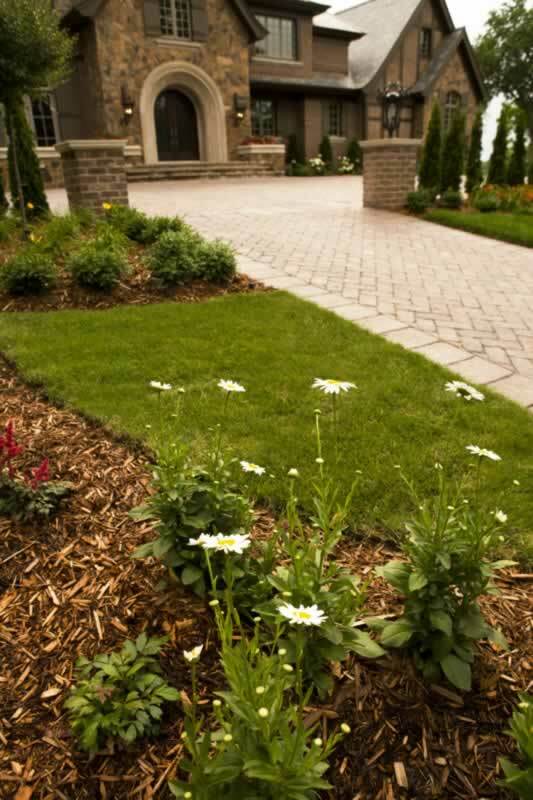 For years, Green Guys has been working with homeowners to bring their yard and landscape ideas to life. 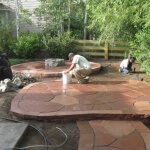 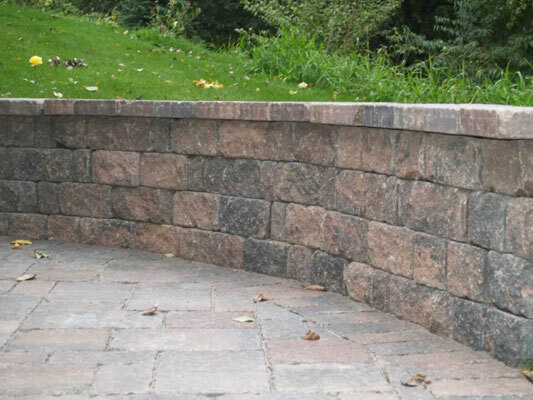 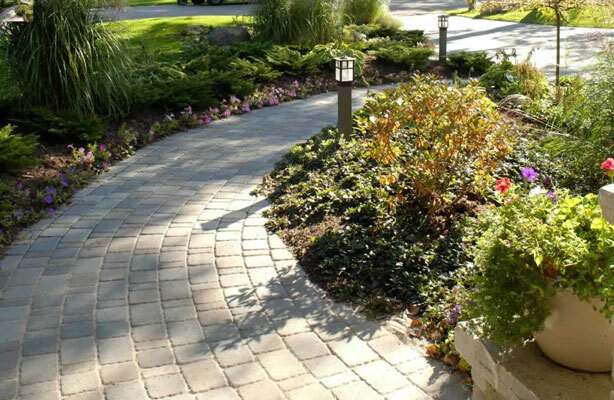 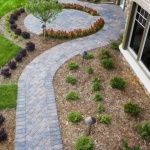 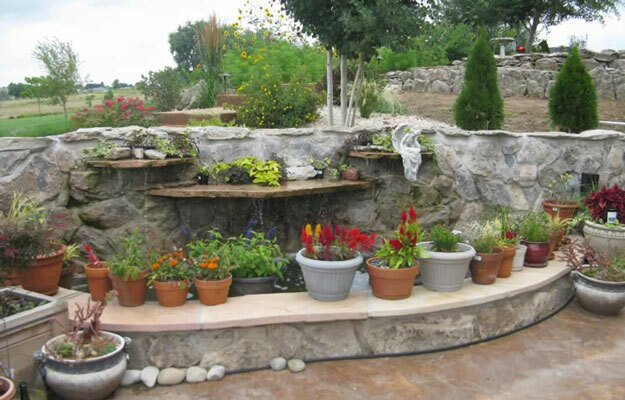 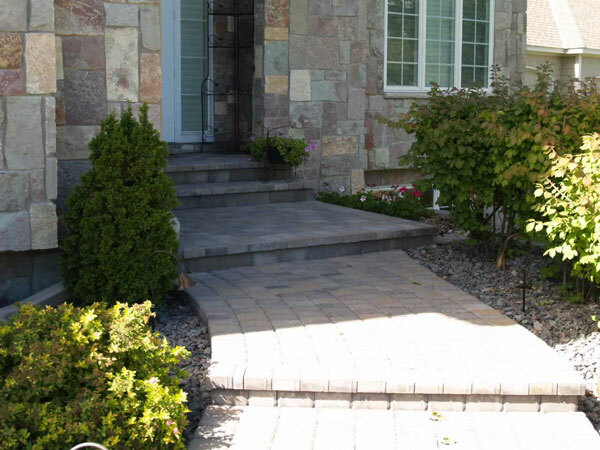 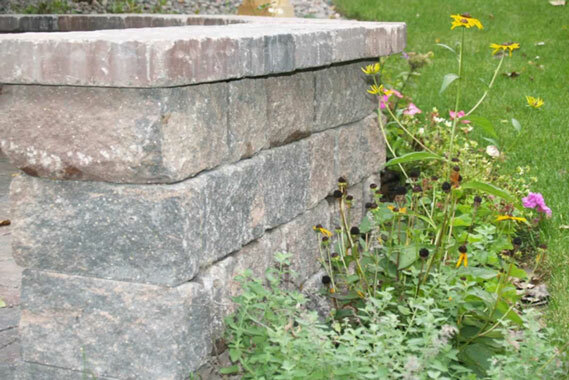 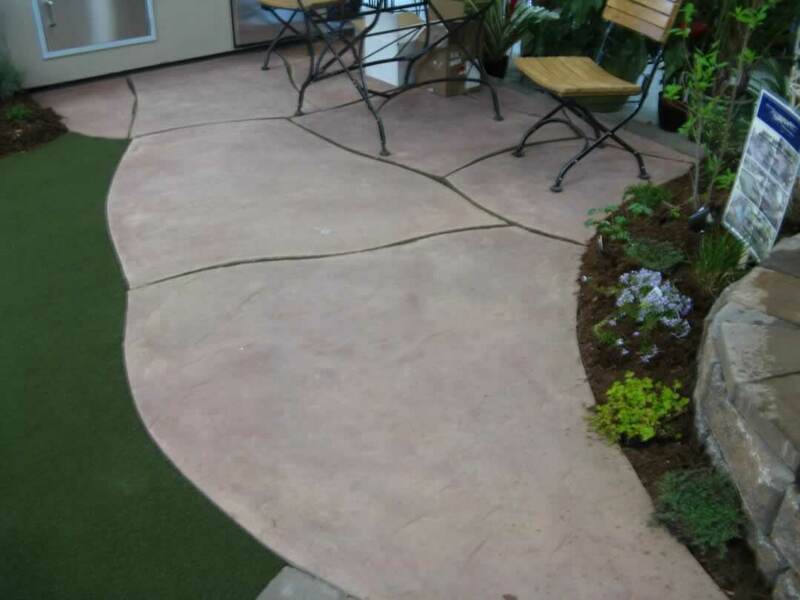 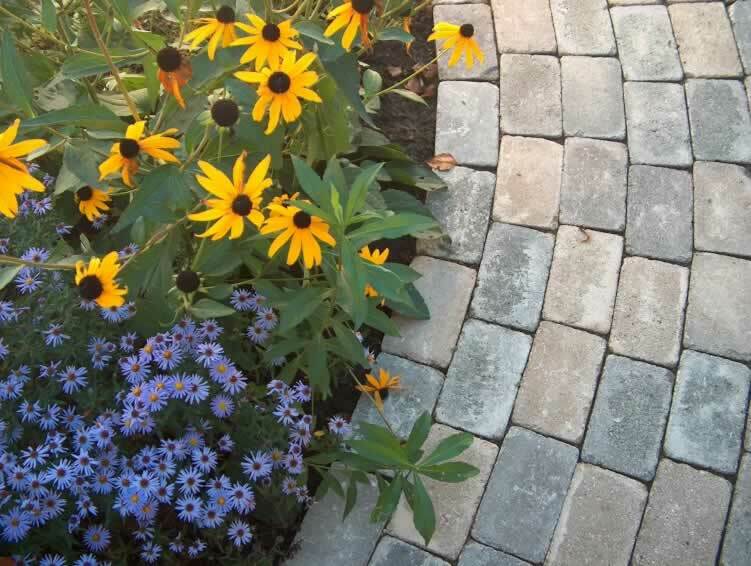 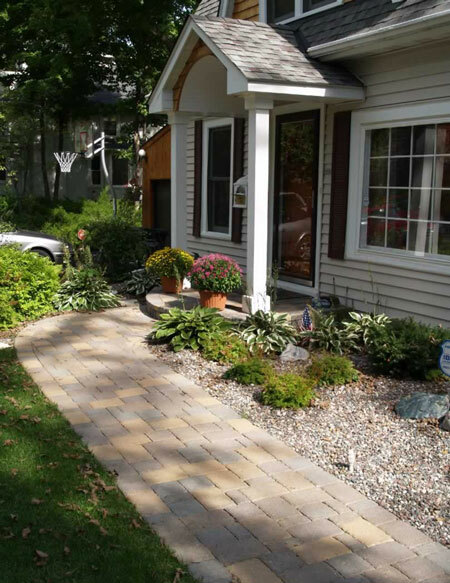 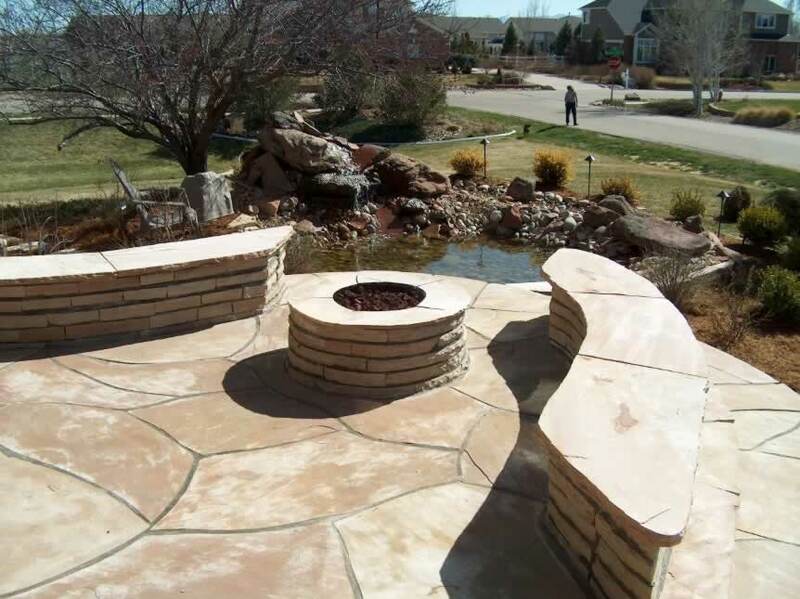 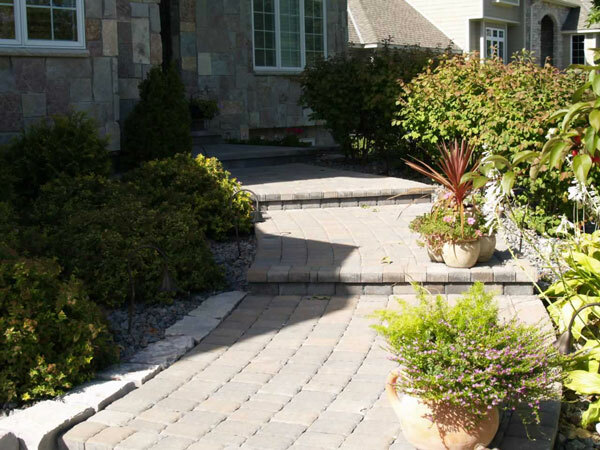 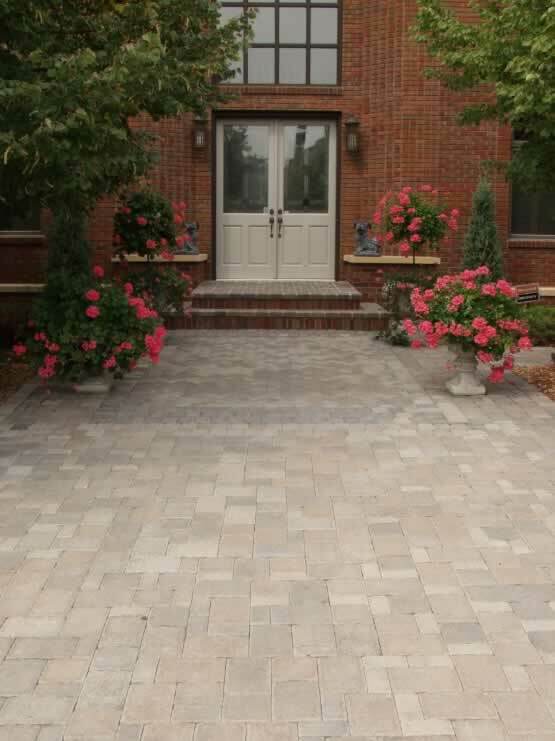 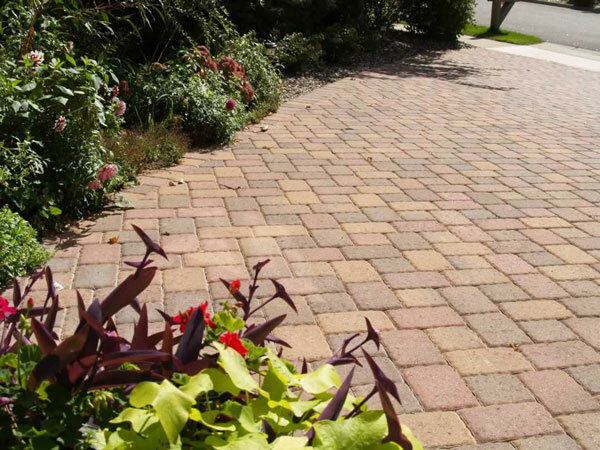 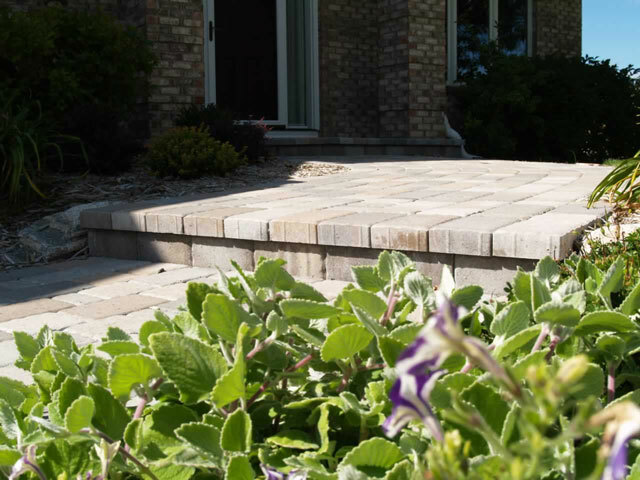 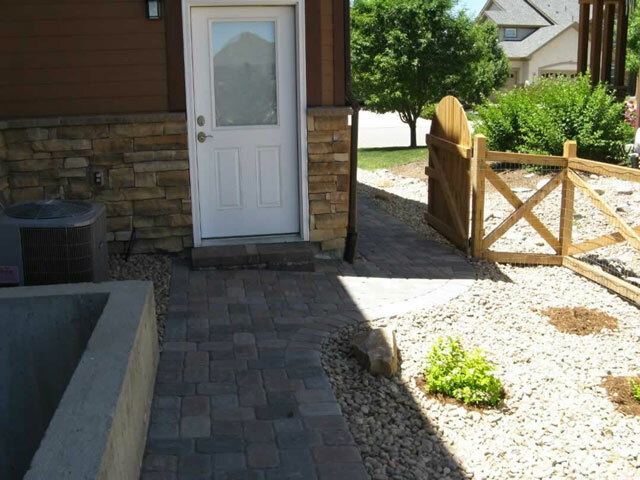 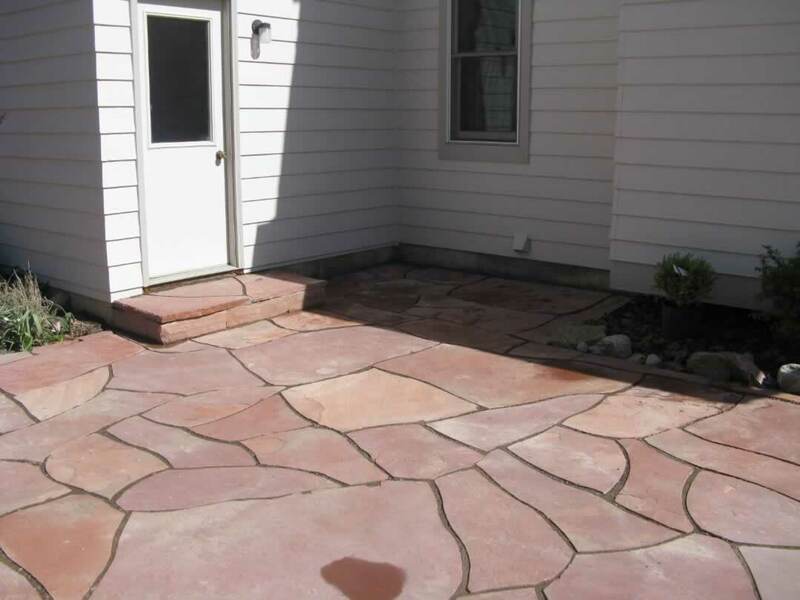 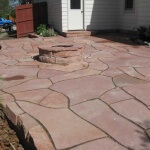 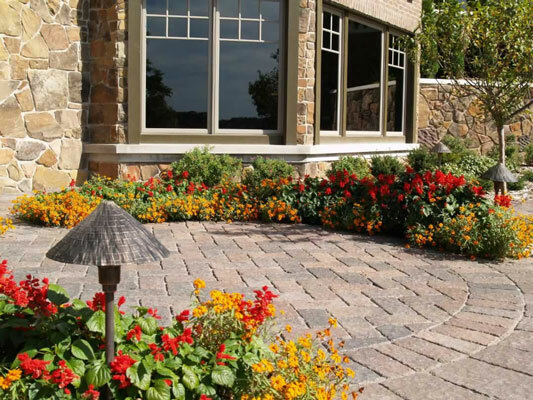 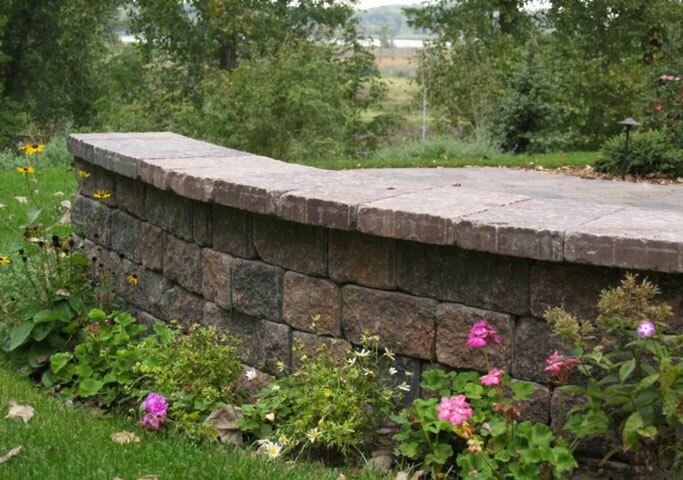 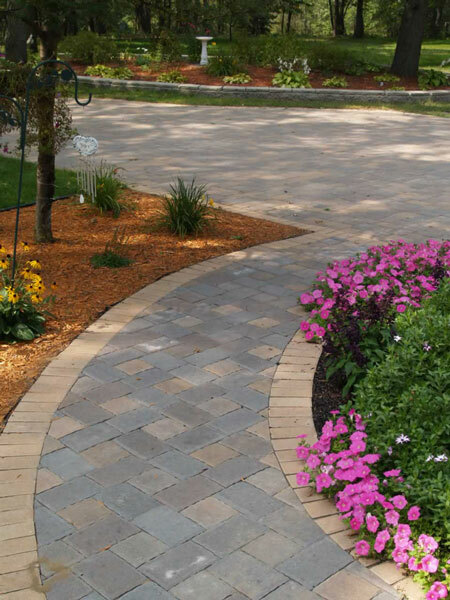 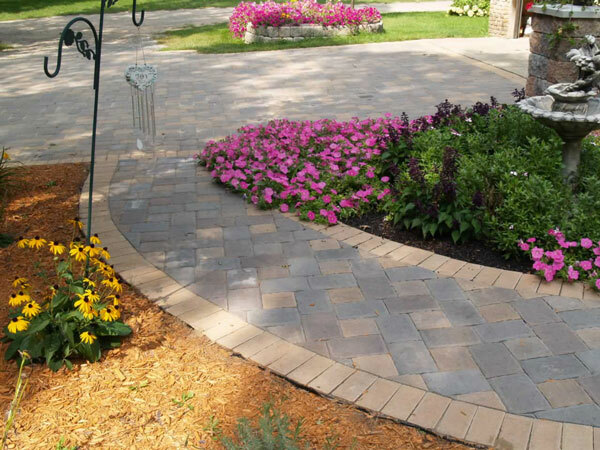 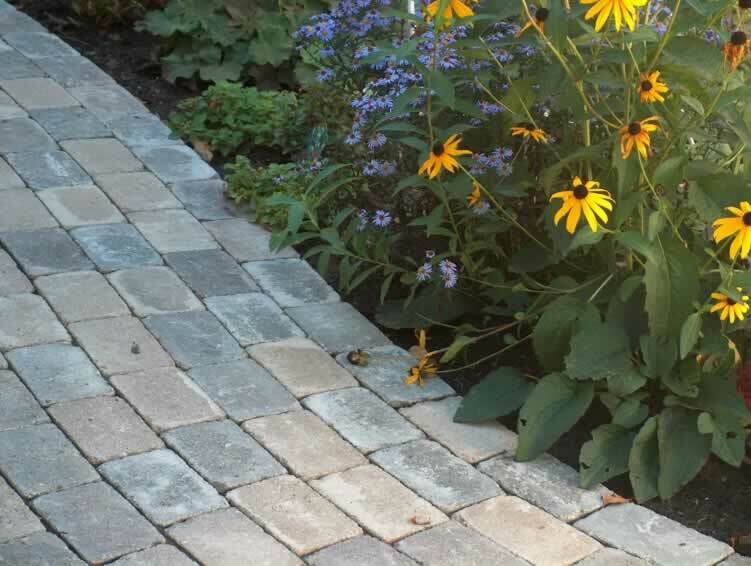 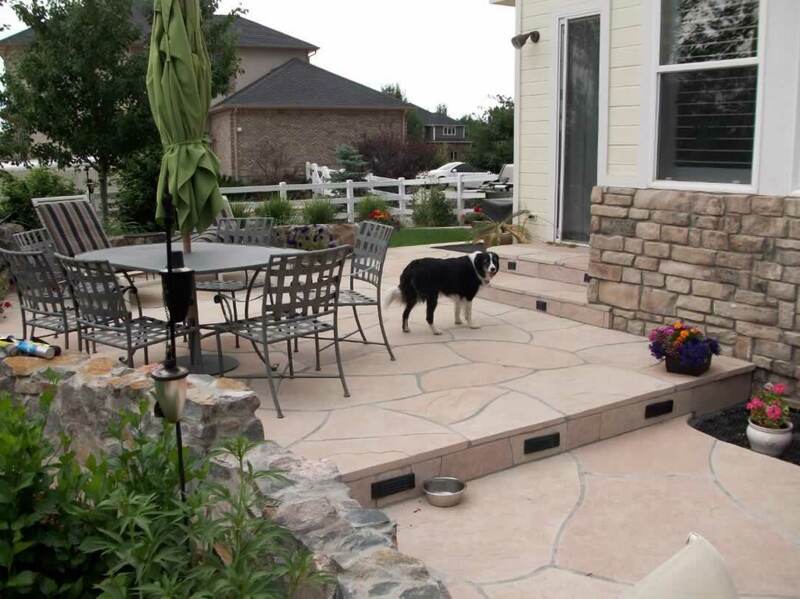 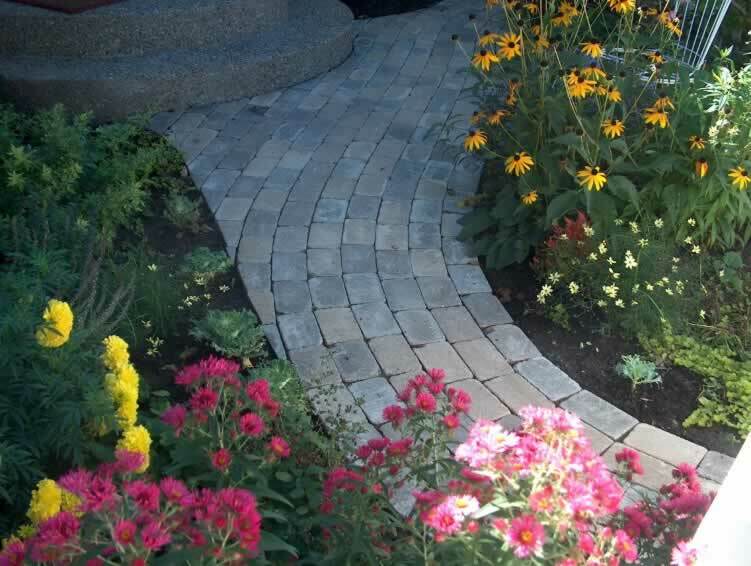 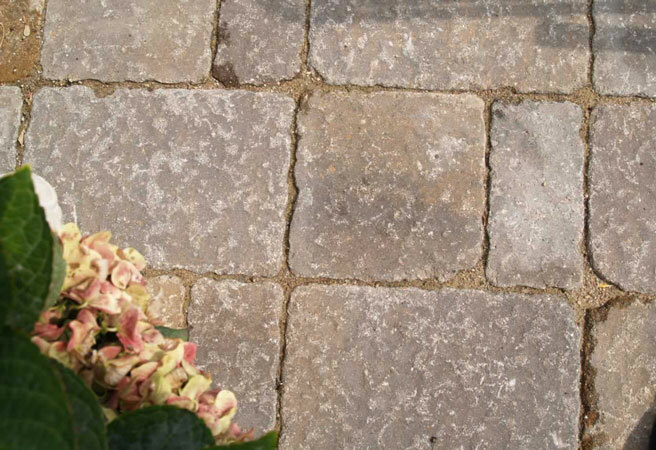 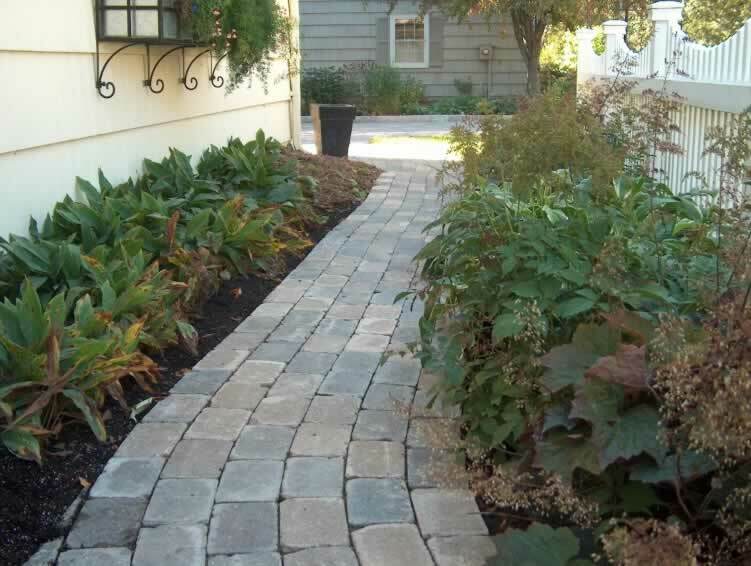 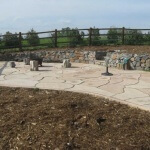 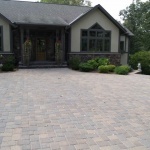 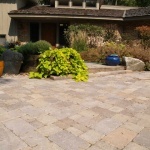 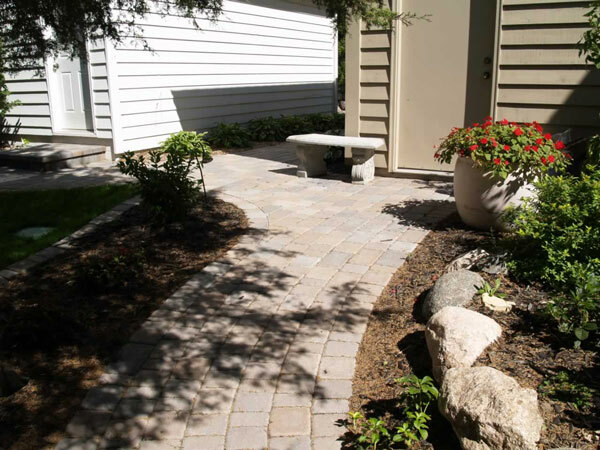 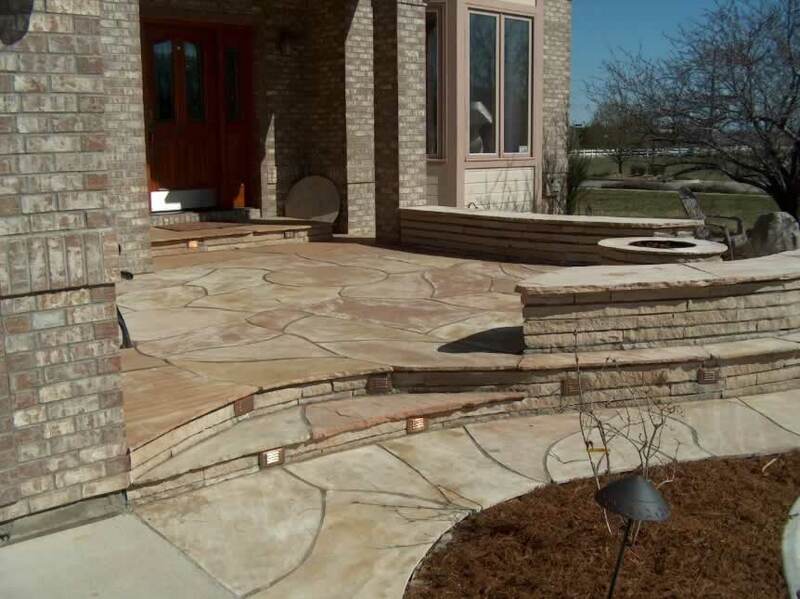 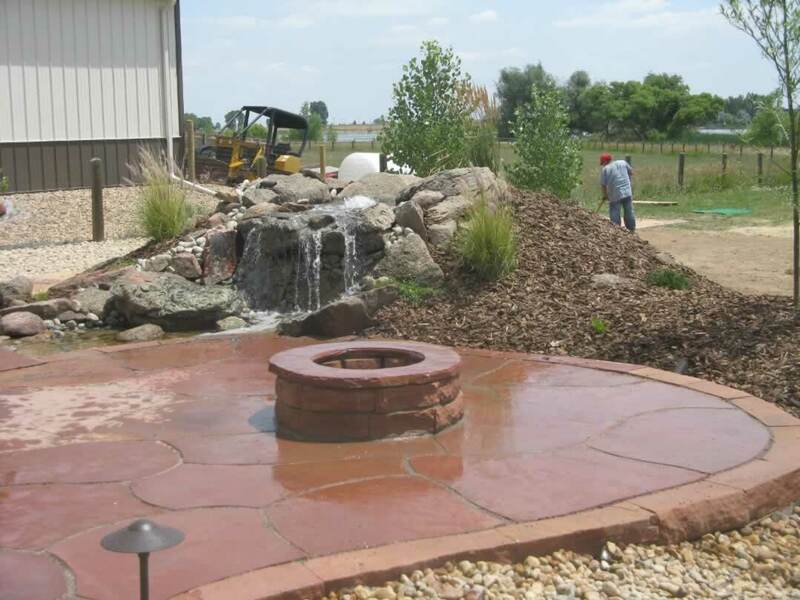 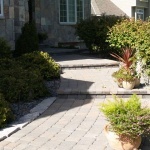 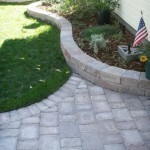 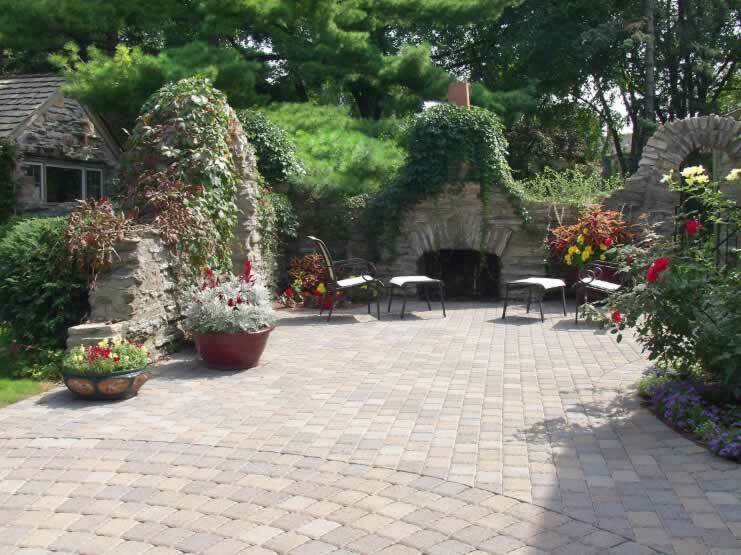 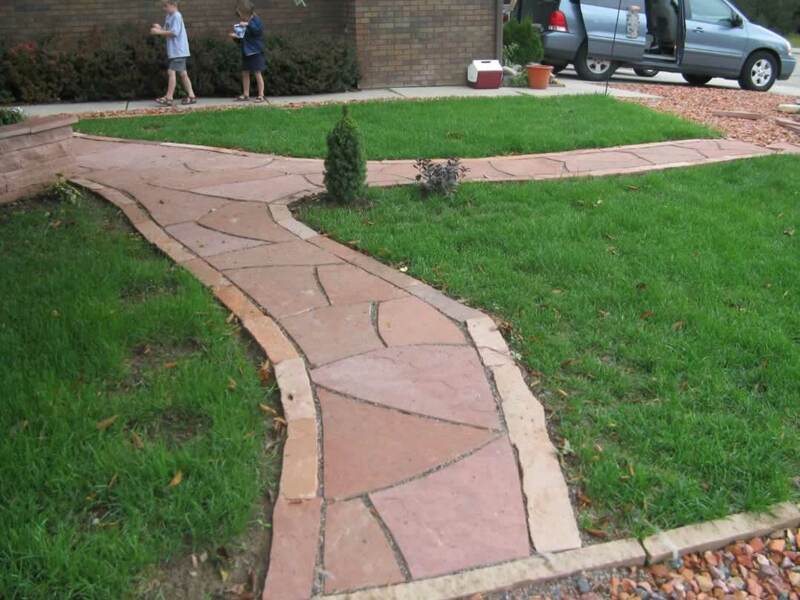 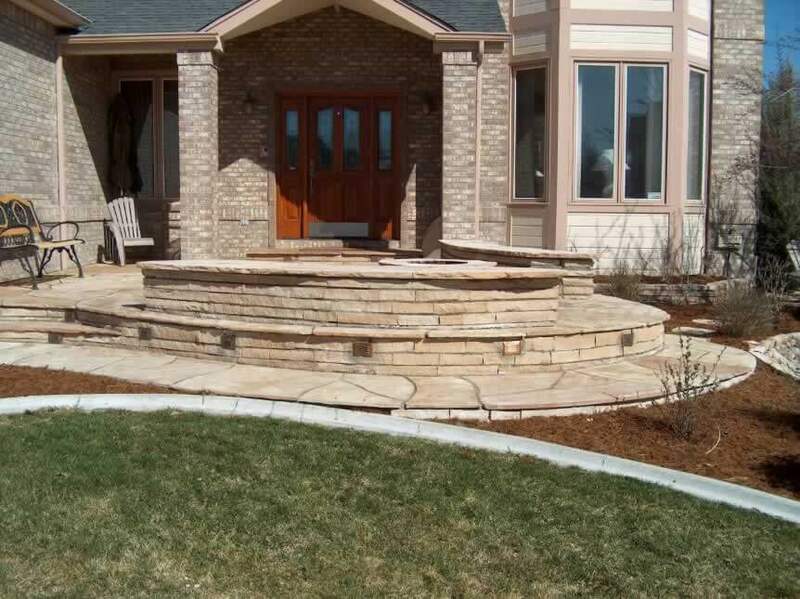 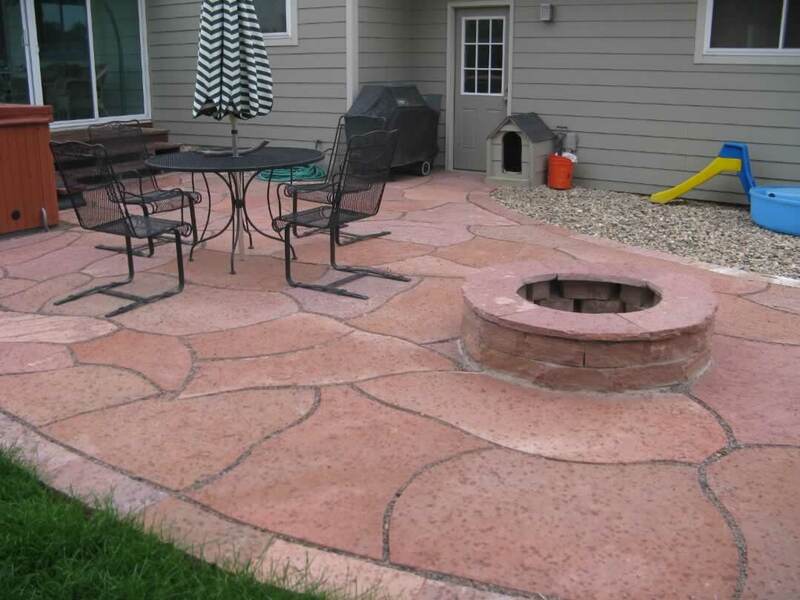 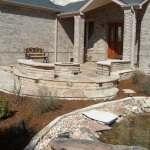 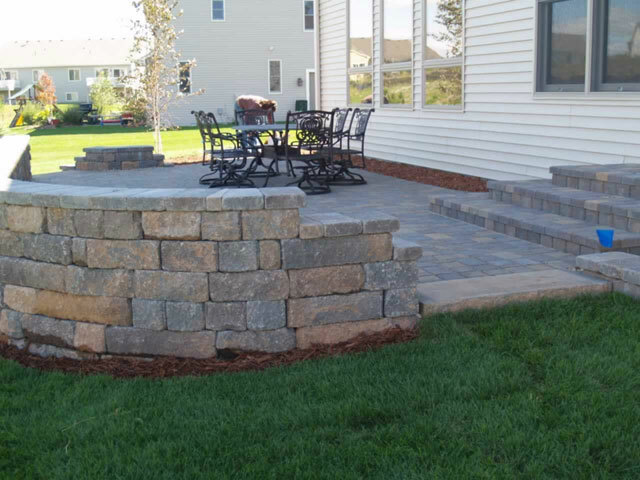 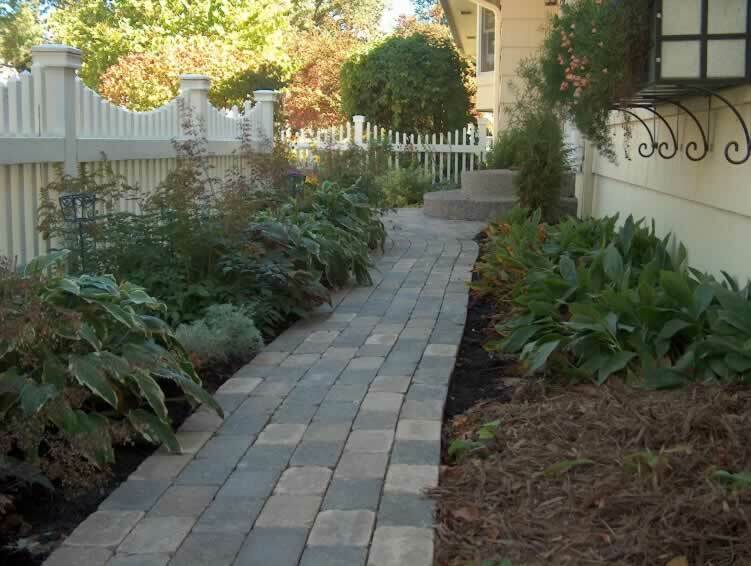 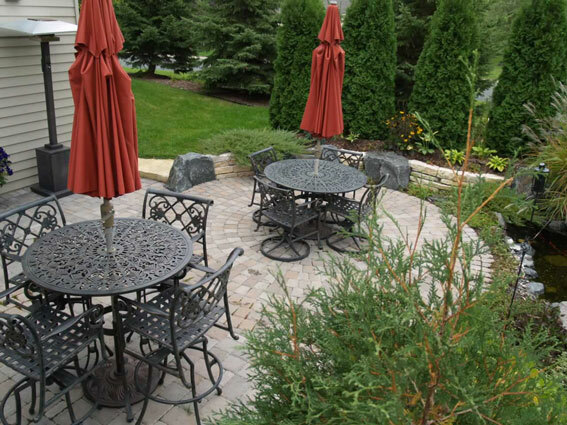 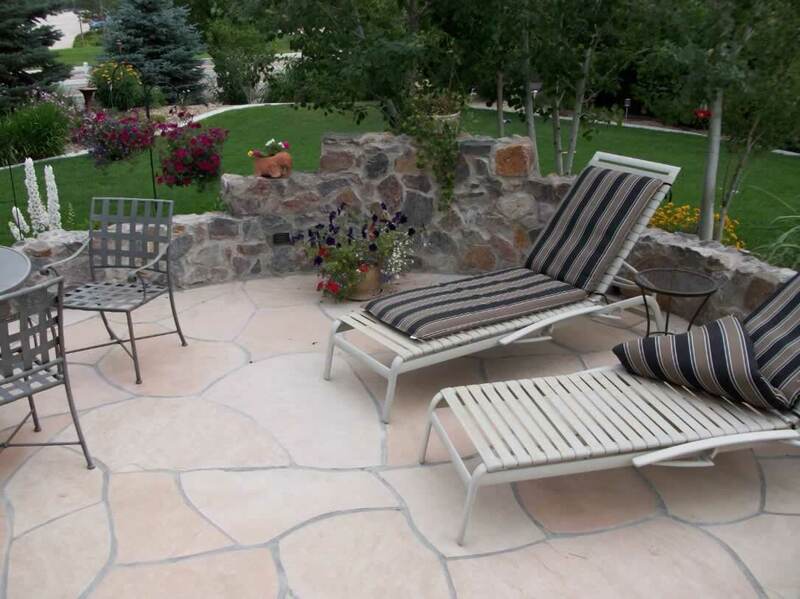 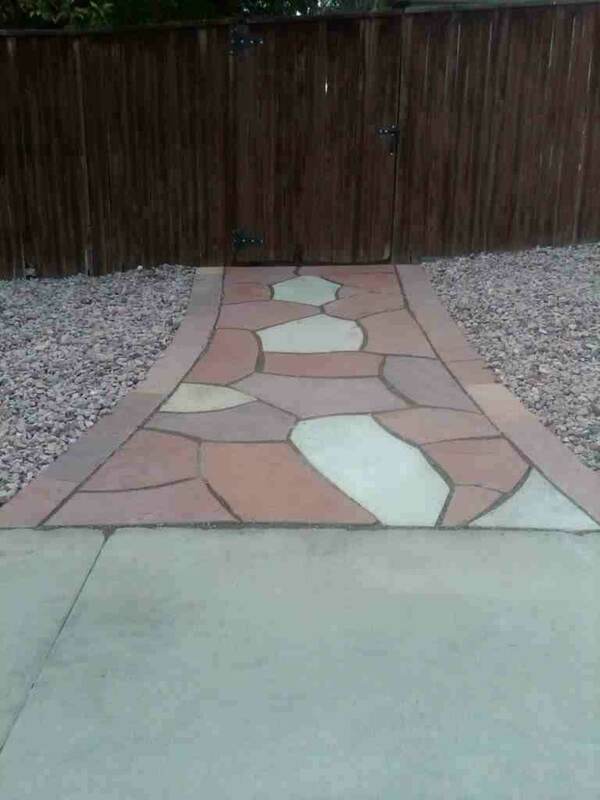 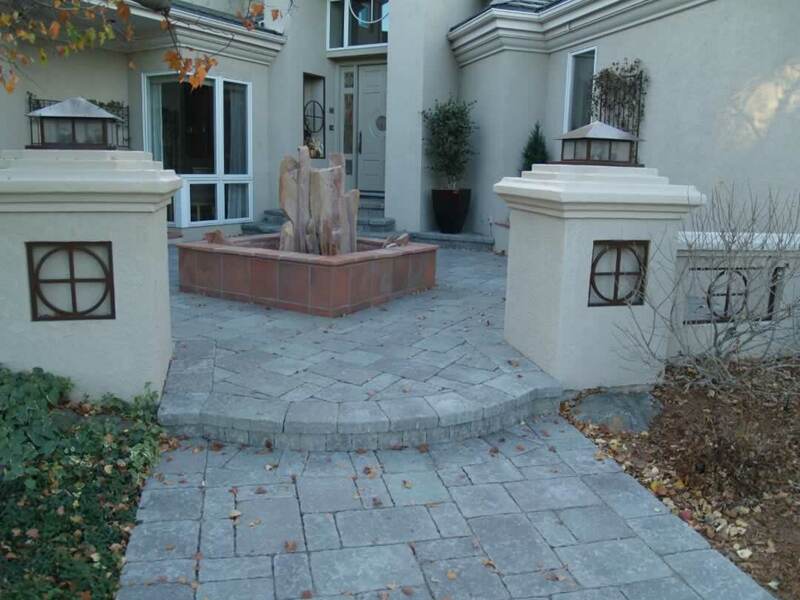 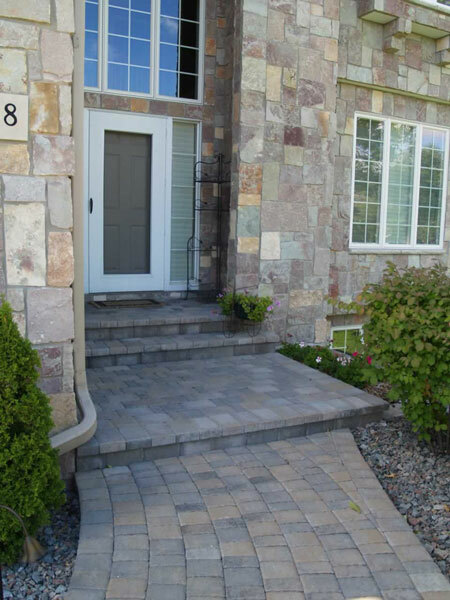 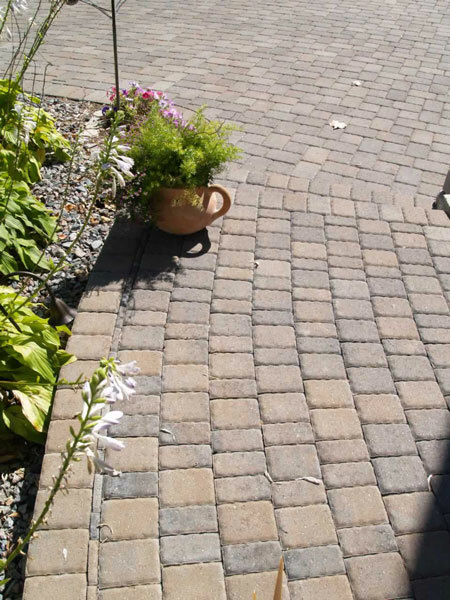 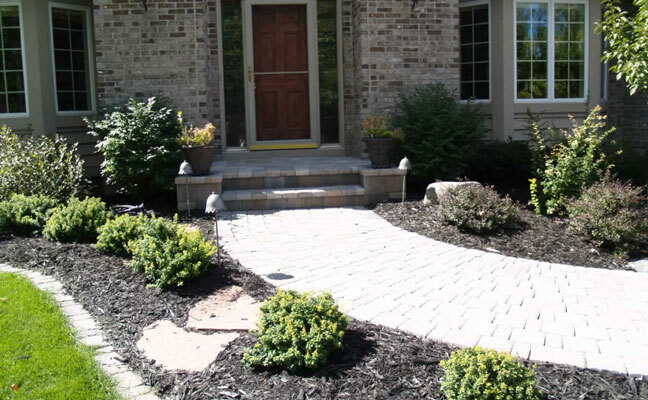 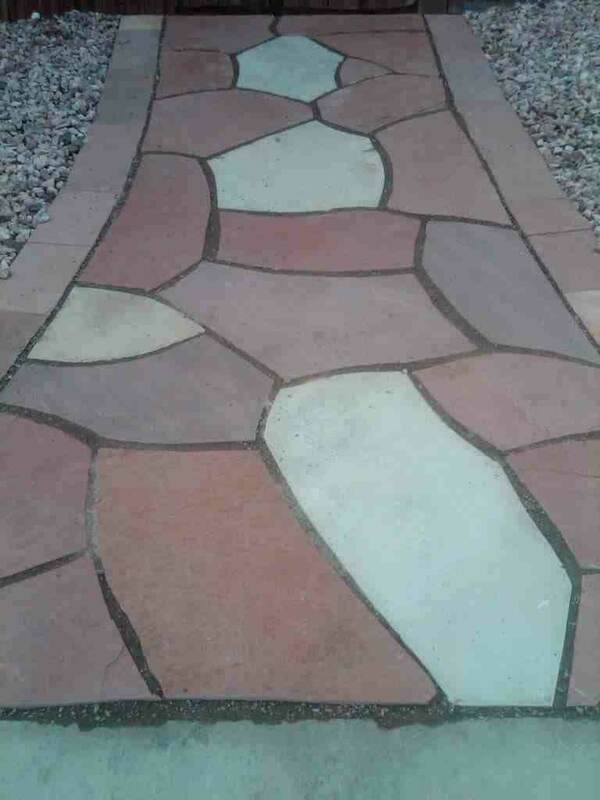 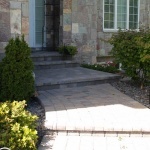 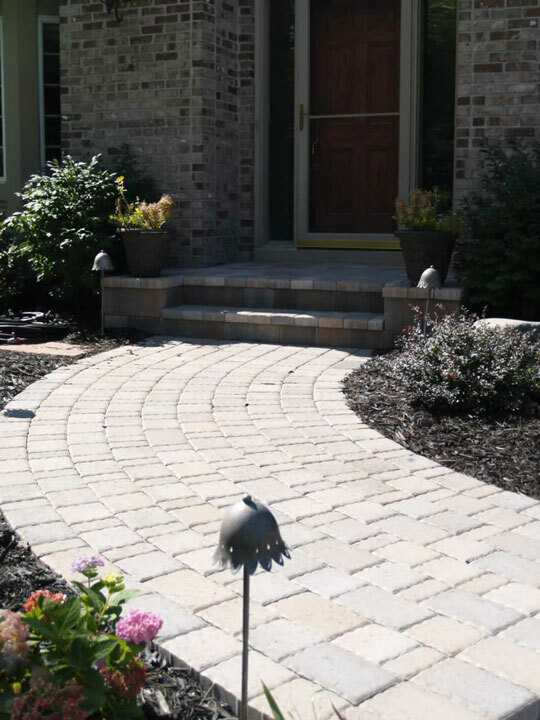 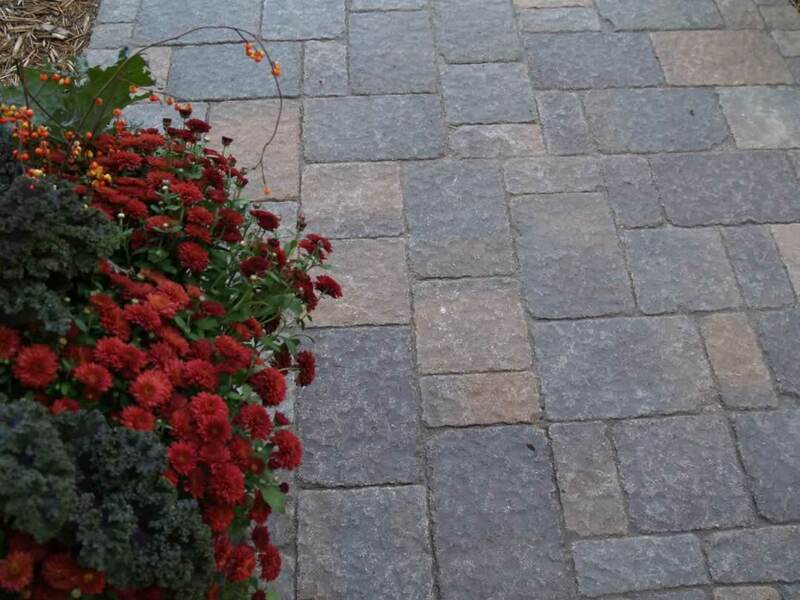 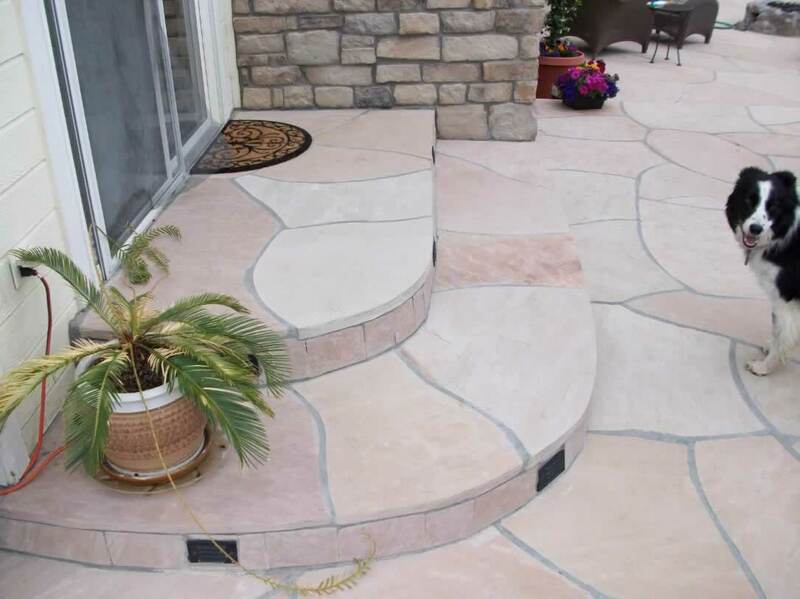 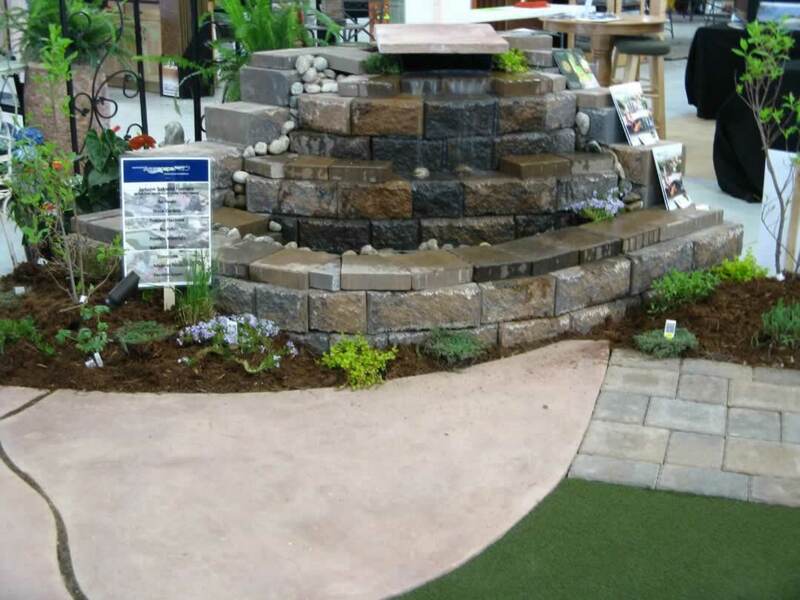 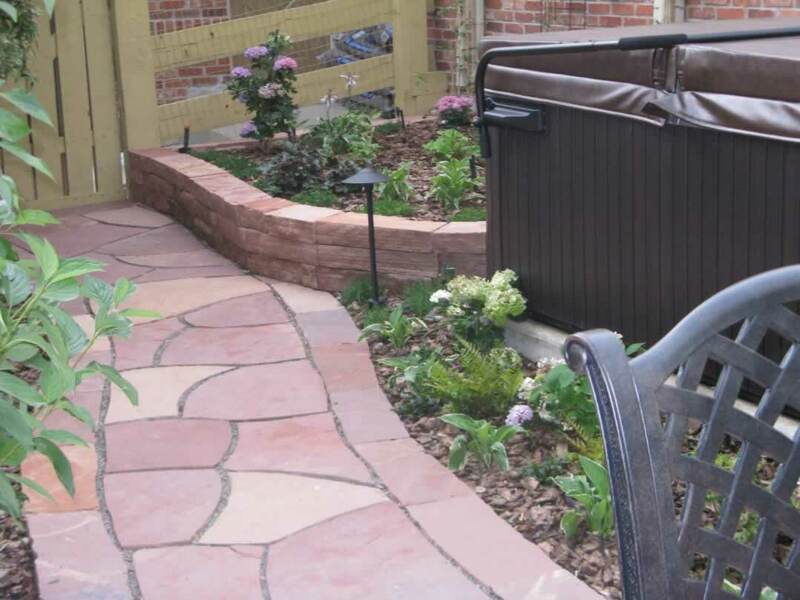 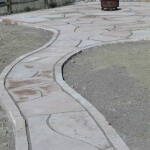 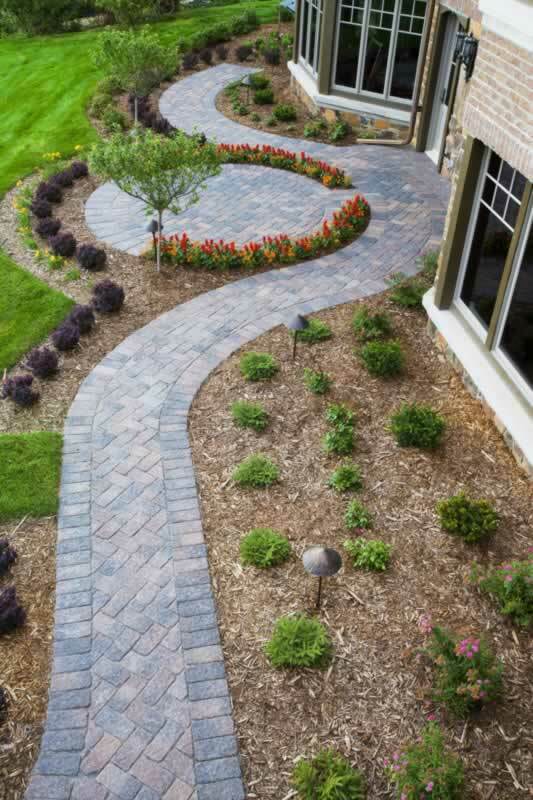 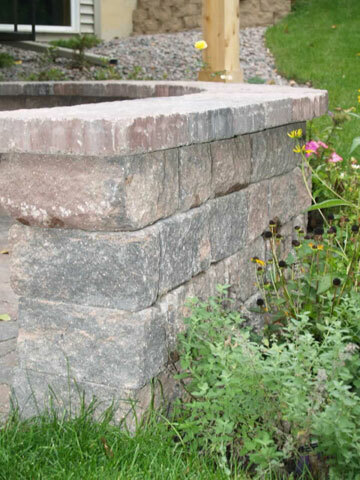 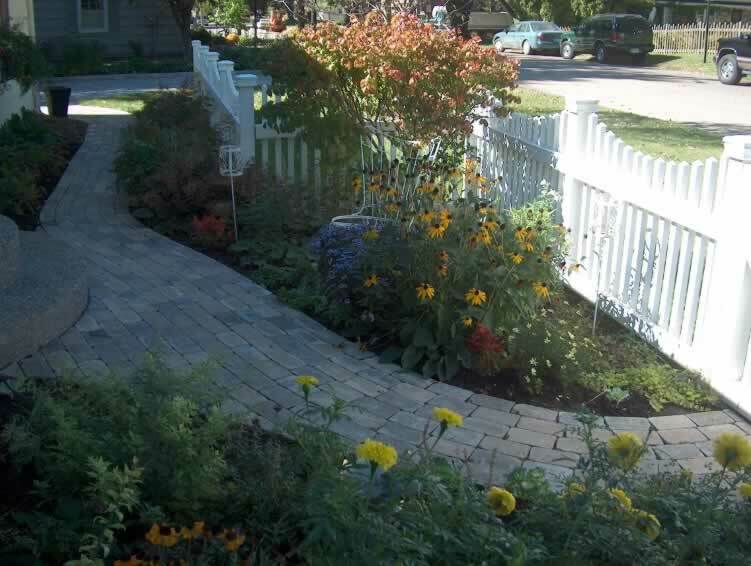 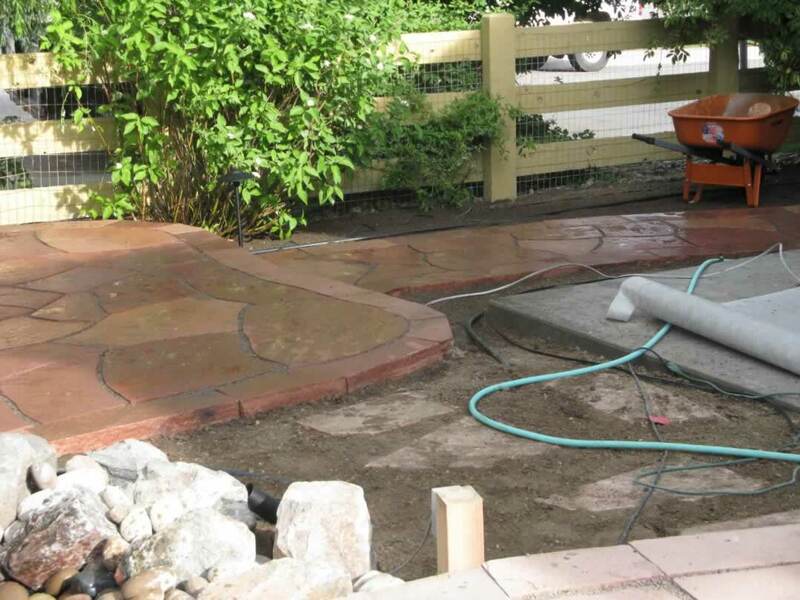 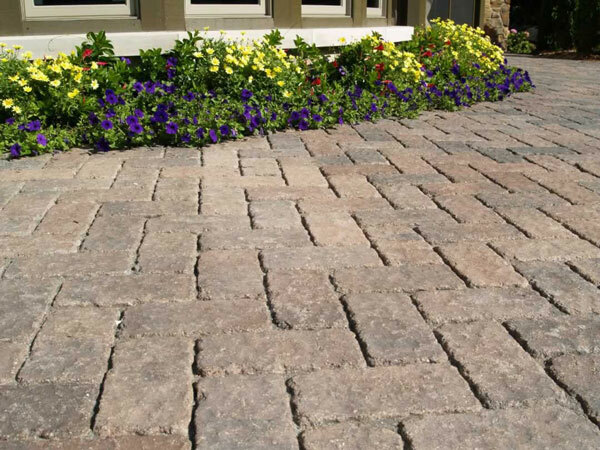 We apply our years of experience developing and building patios, planters, and other landscaping features to your ideas. 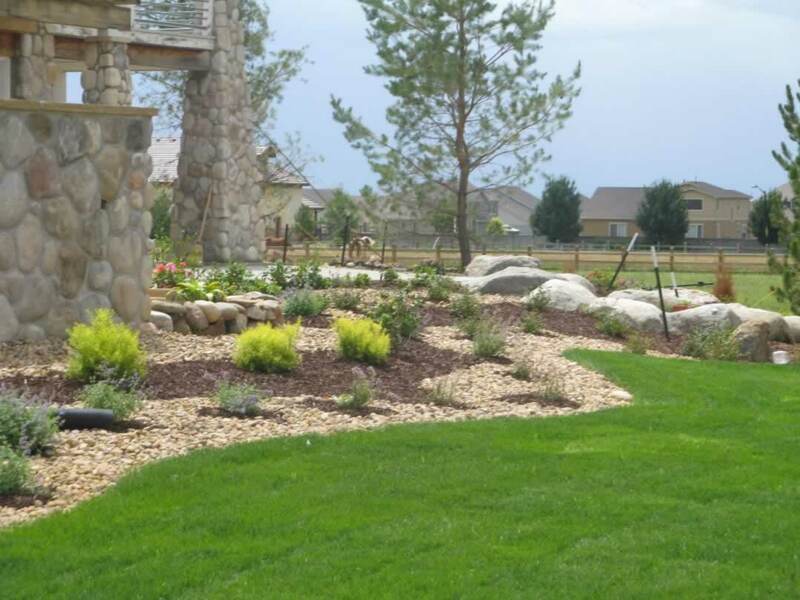 There’s no better combination of expertise – no one knows your yard better than you; no one knows landscaping like Green Guys. 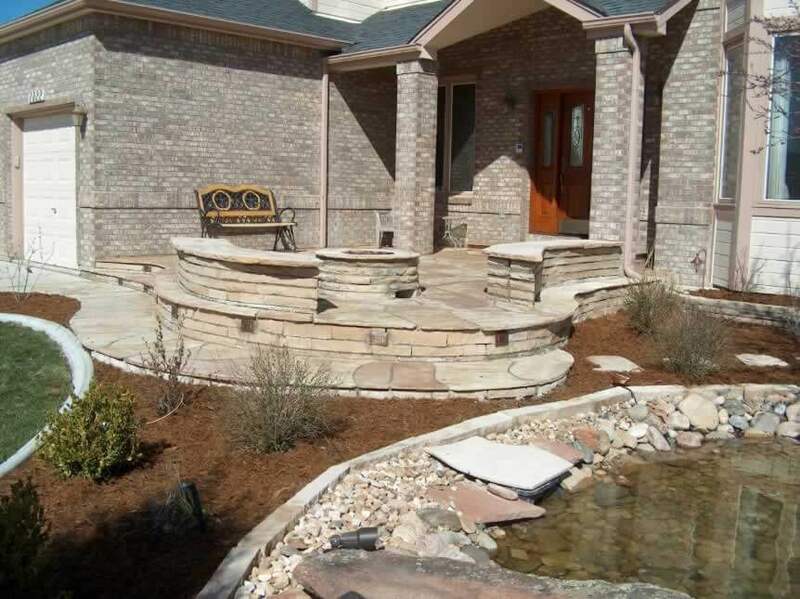 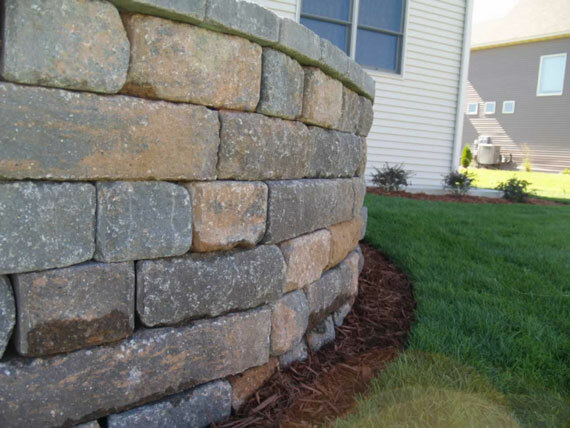 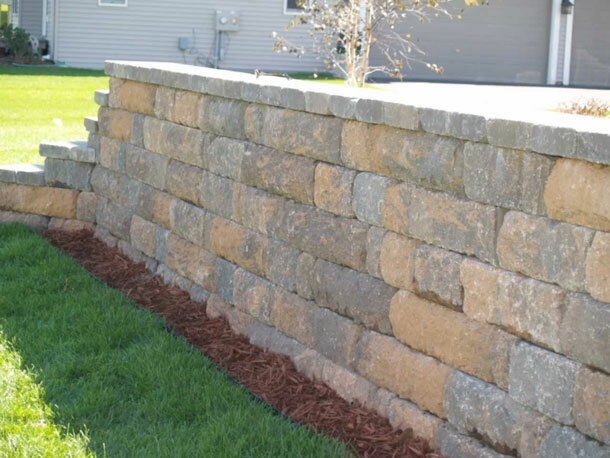 We work together to turn your ideas into physical reality and build your ideal yard all while keeping in mind what materials are ideal and the best cost-effective solutions for each project. 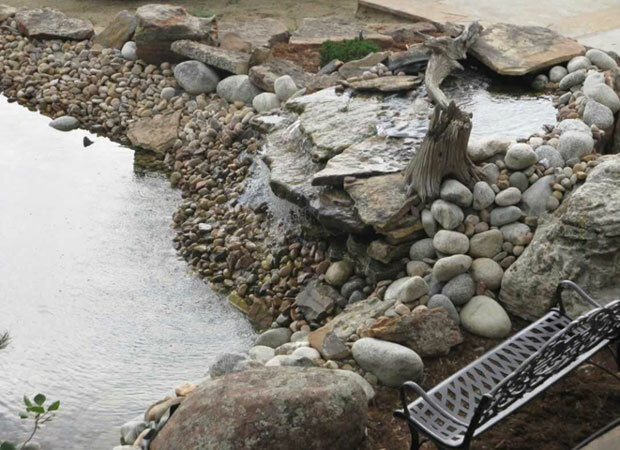 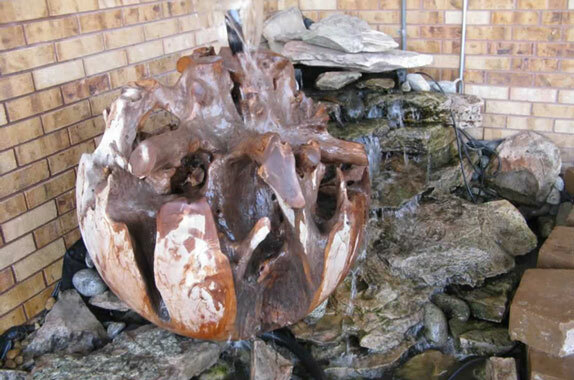 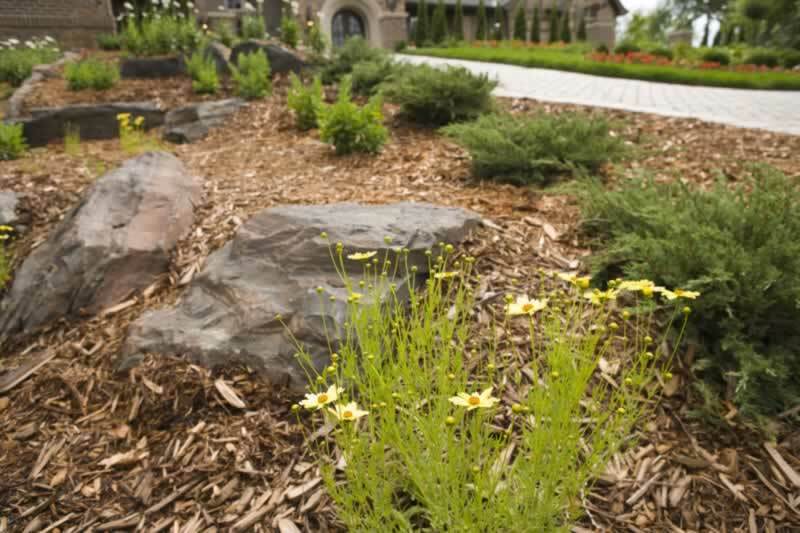 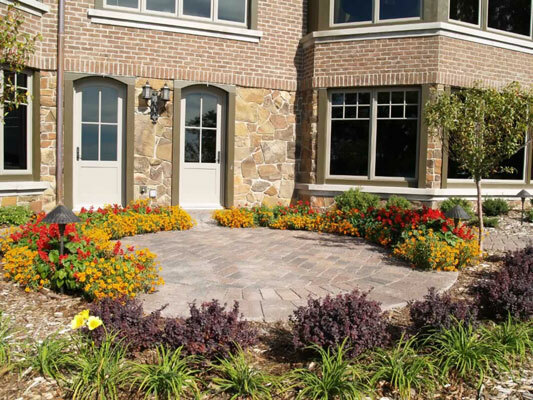 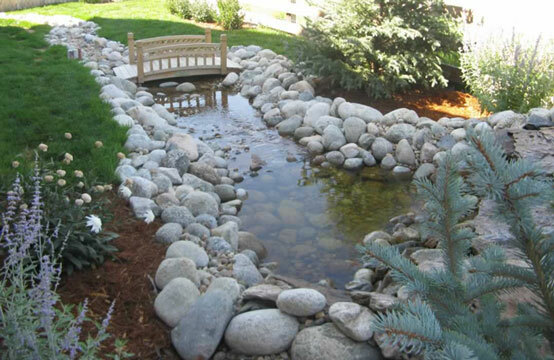 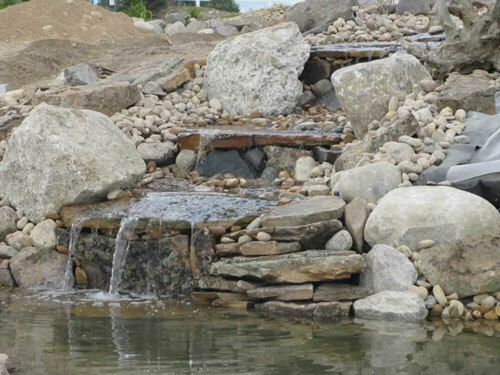 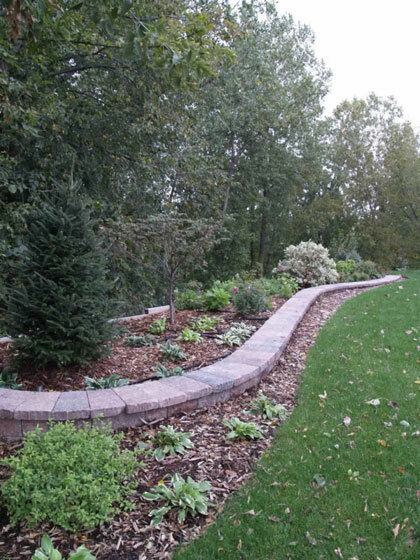 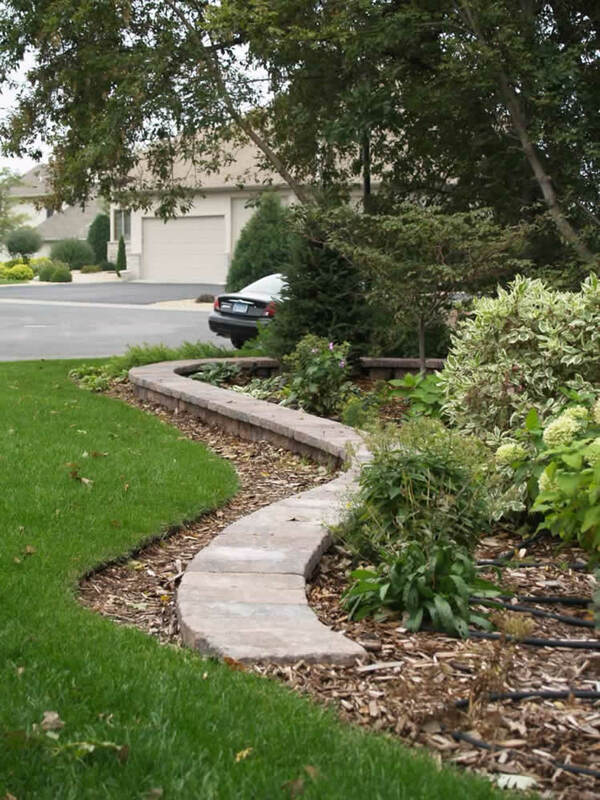 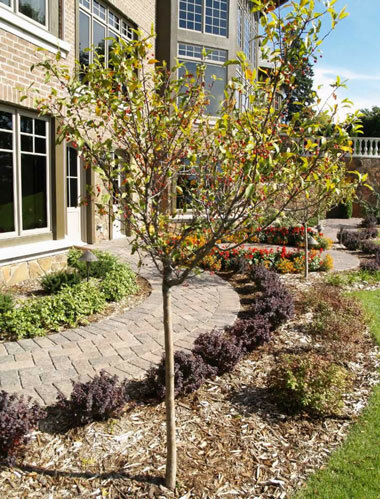 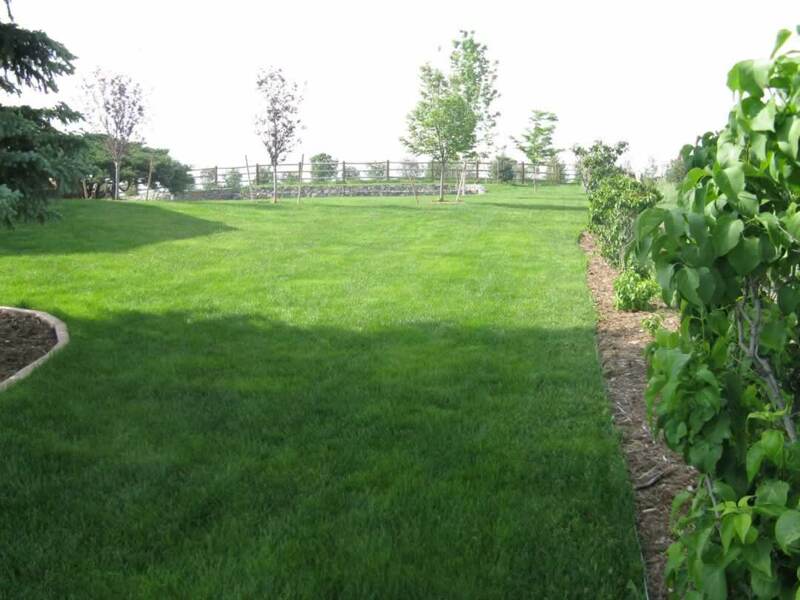 We maintain our strong focus on landscape best practices that keep your yard a healthy and thriving ecosystem. 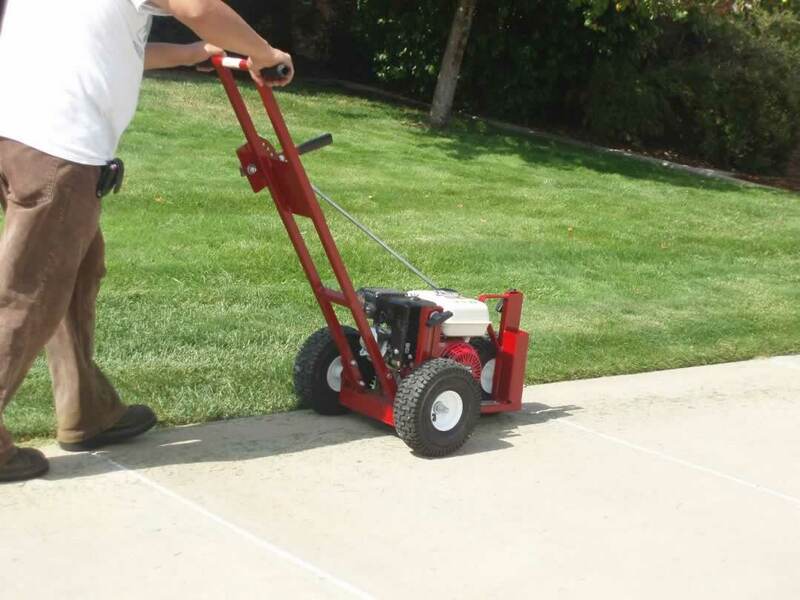 Attention to detail is what makes Green guys a great match for estates, HOA, shopping centers, and other commercial properties. 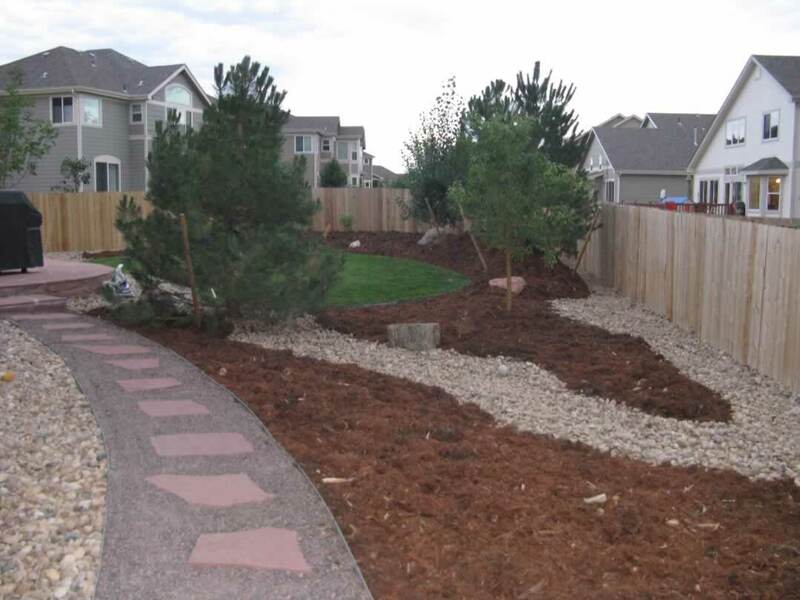 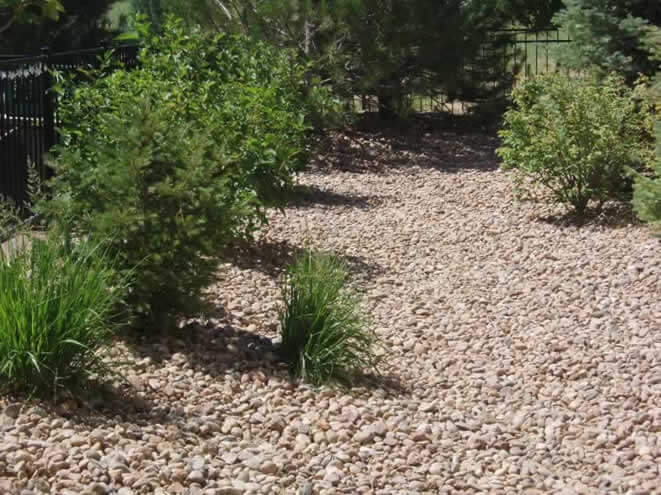 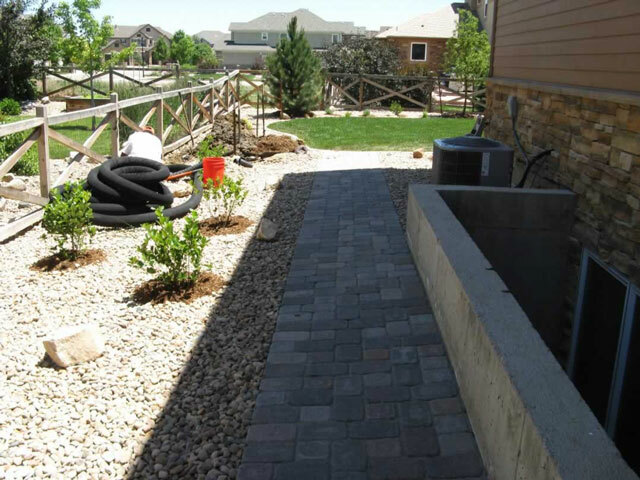 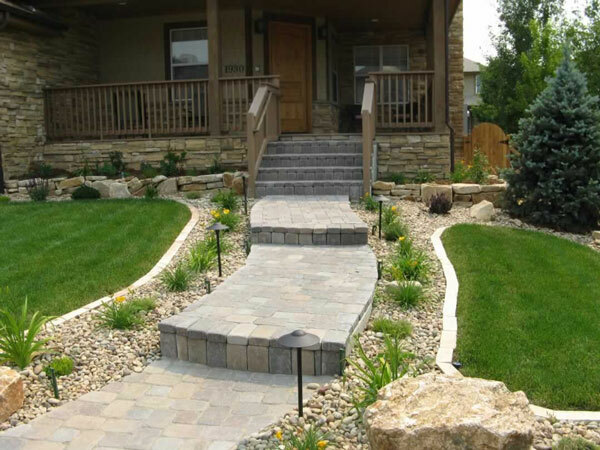 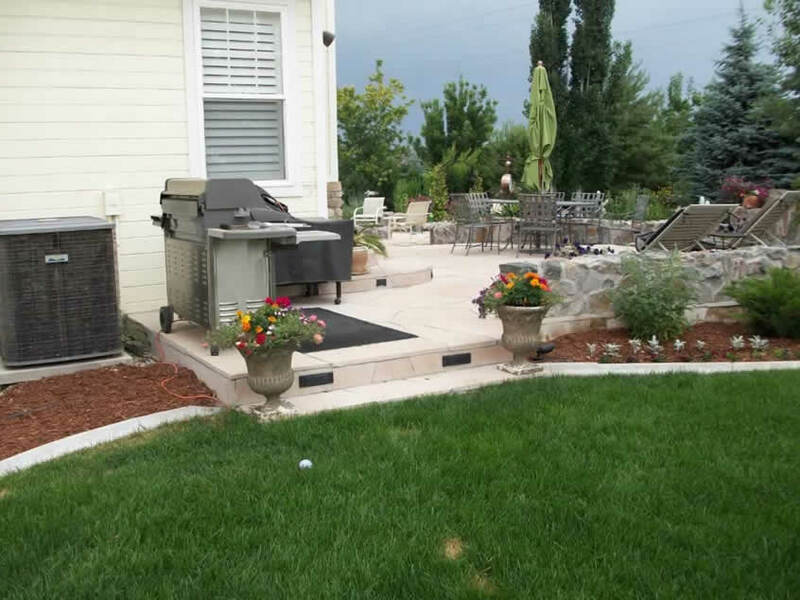 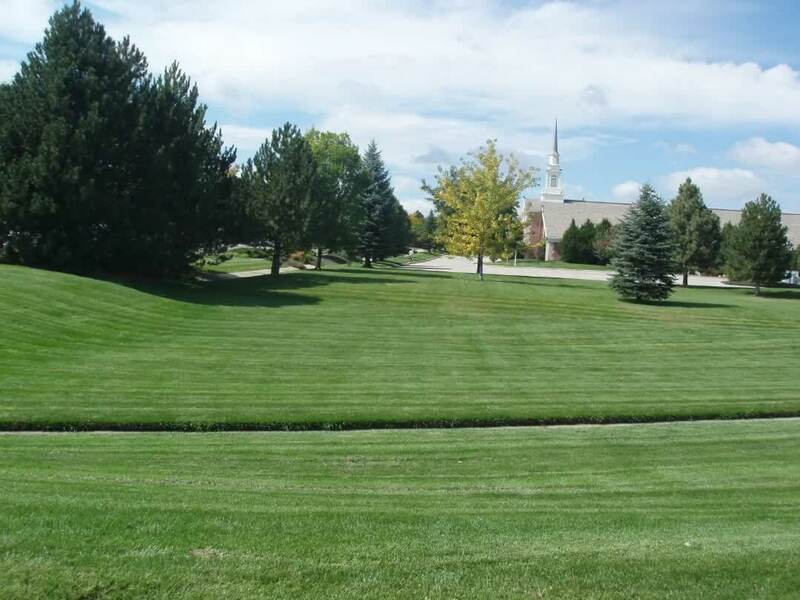 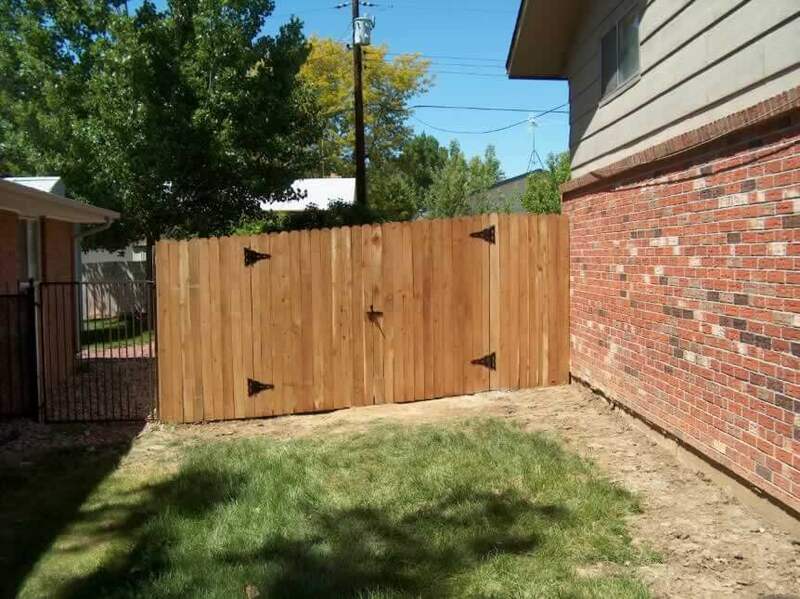 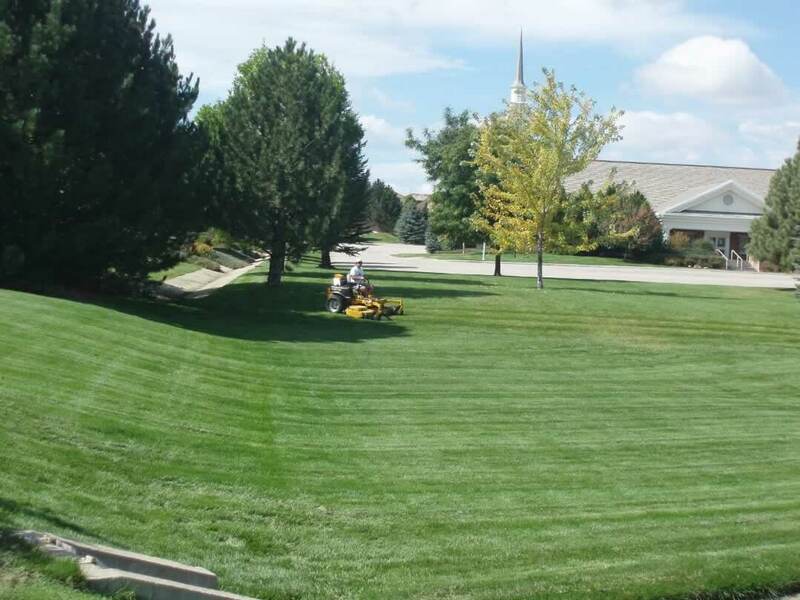 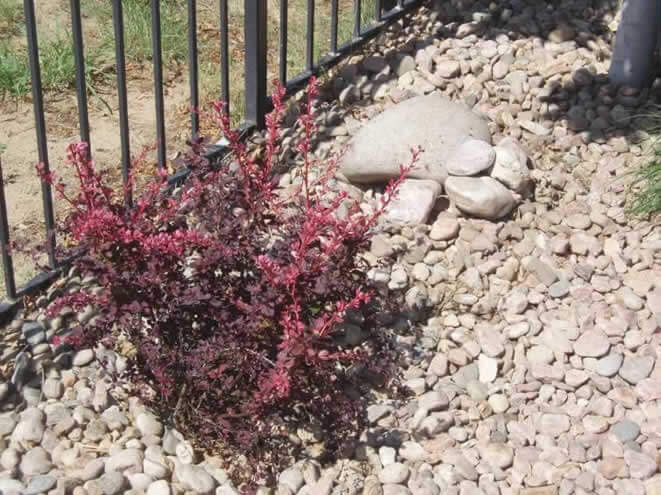 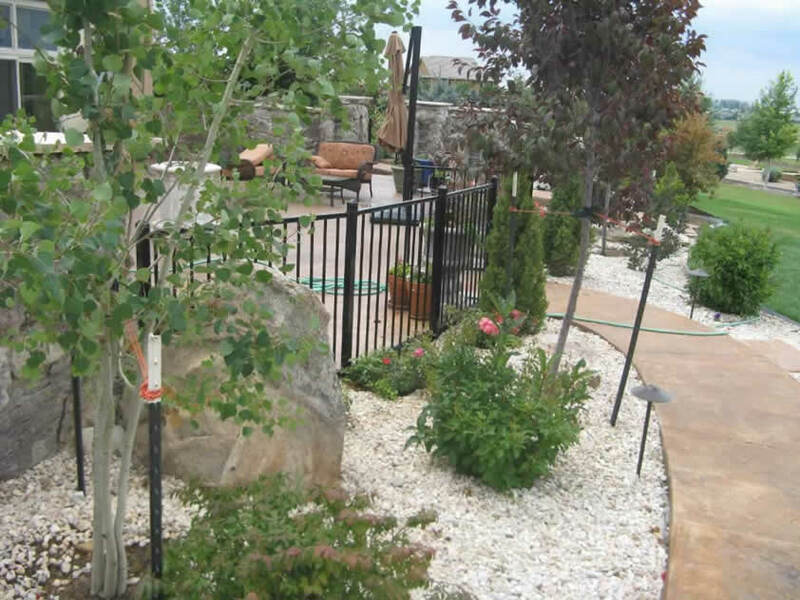 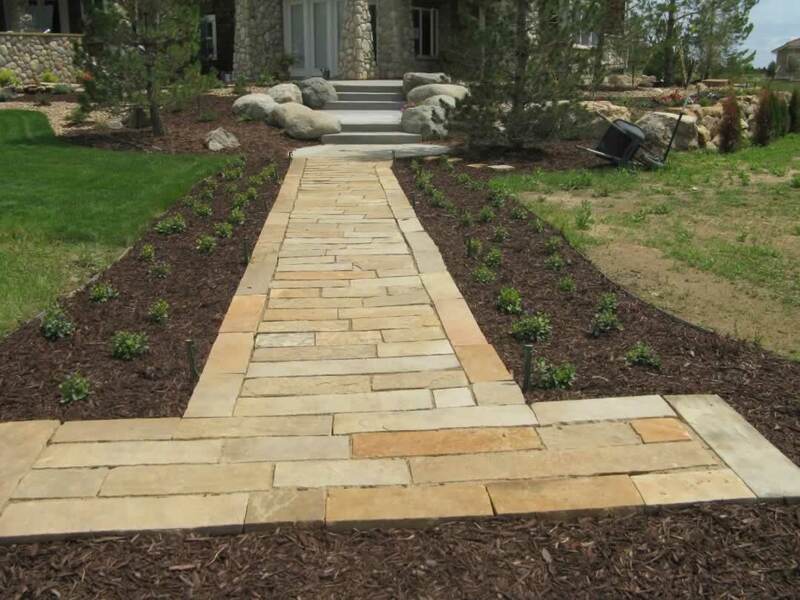 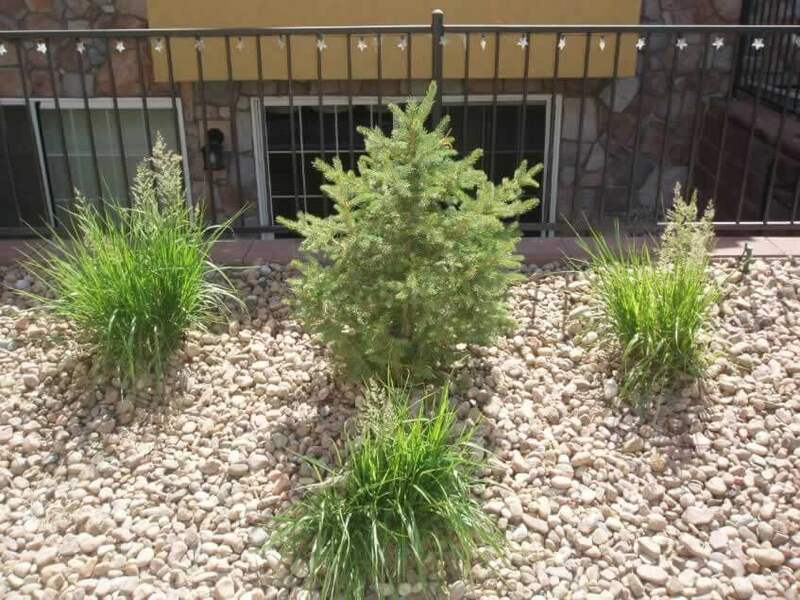 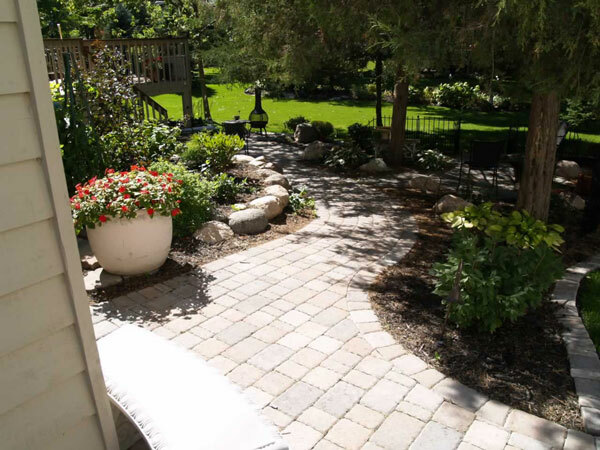 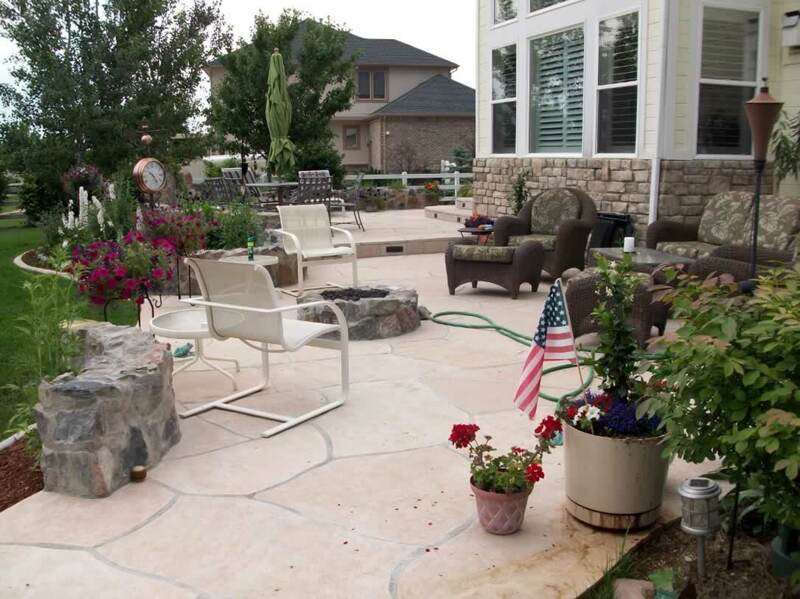 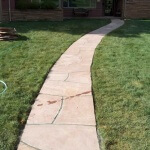 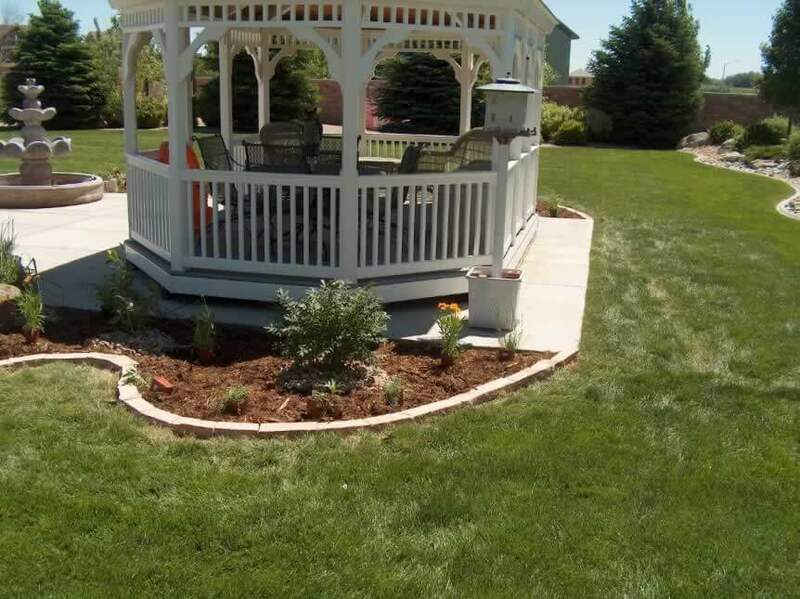 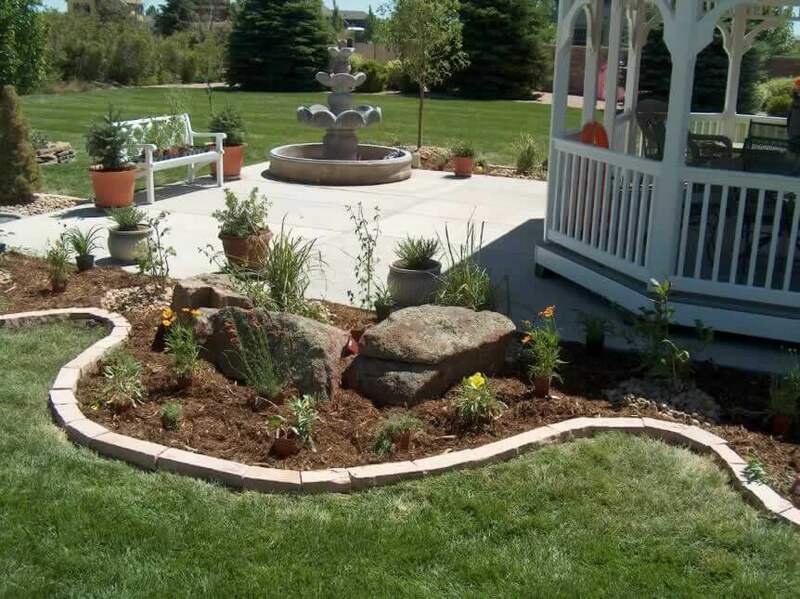 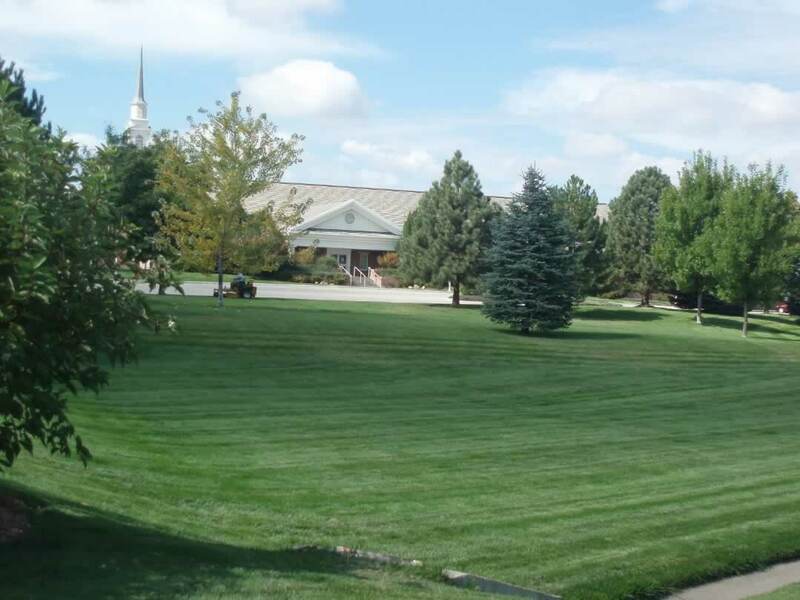 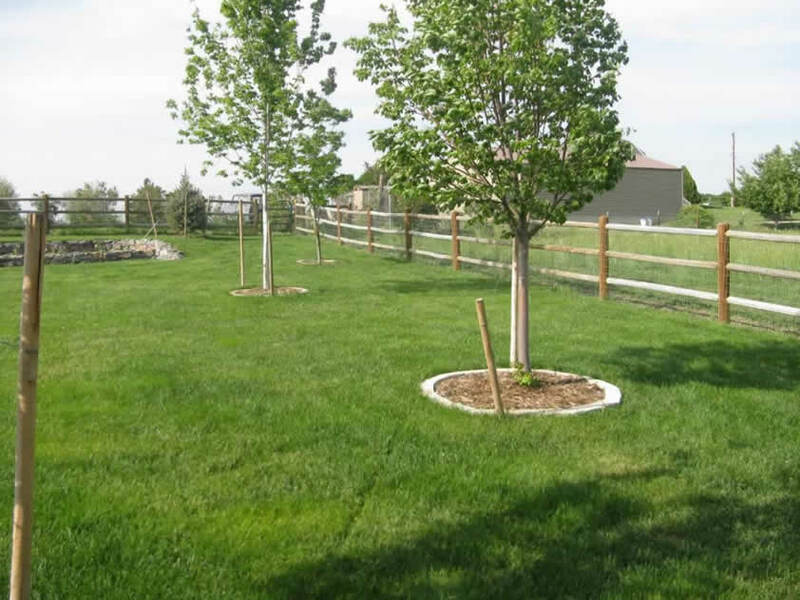 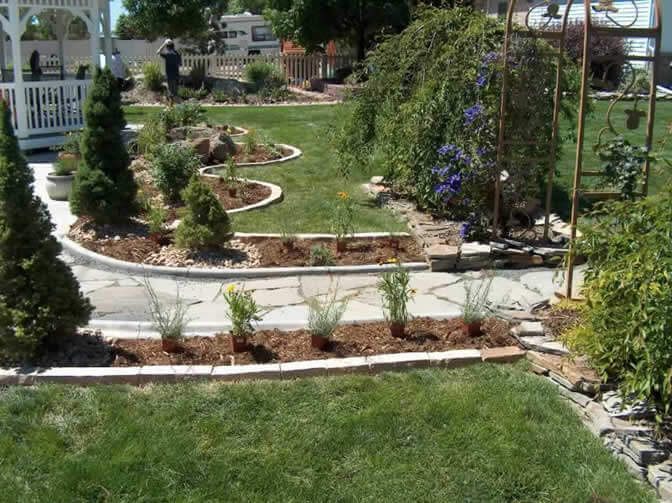 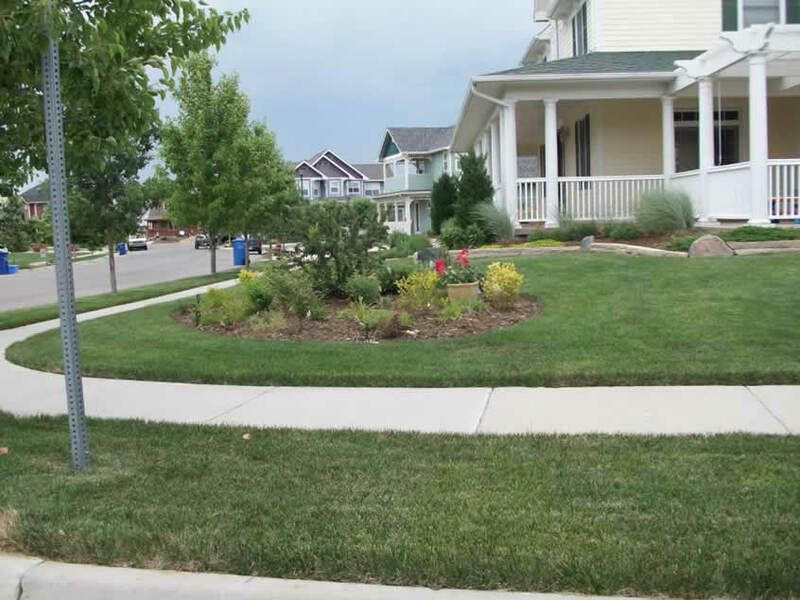 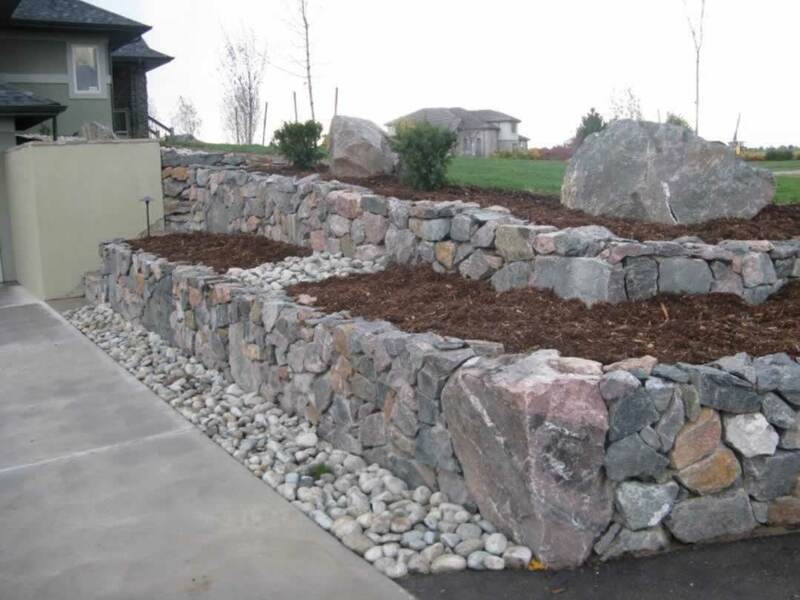 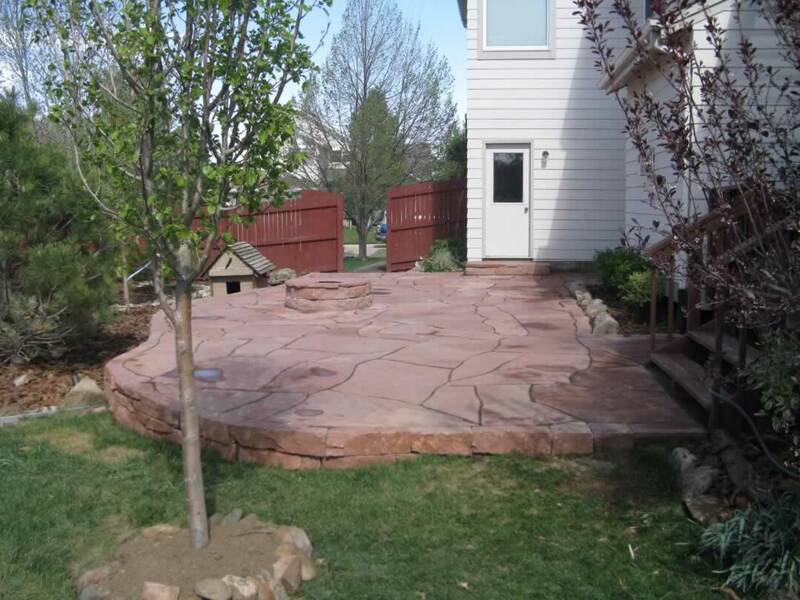 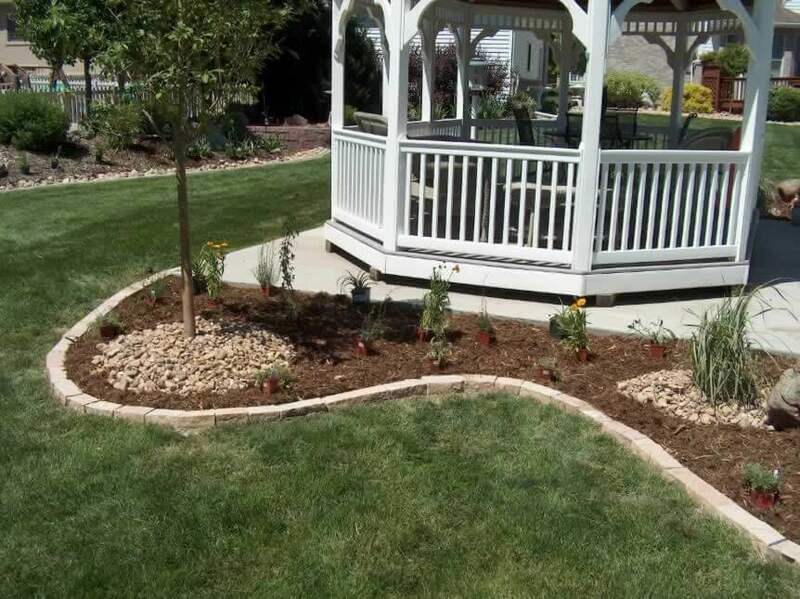 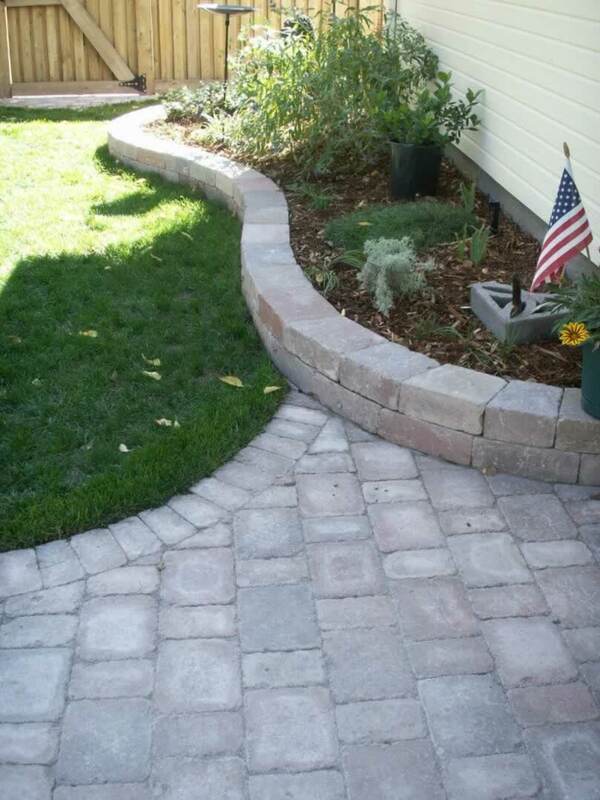 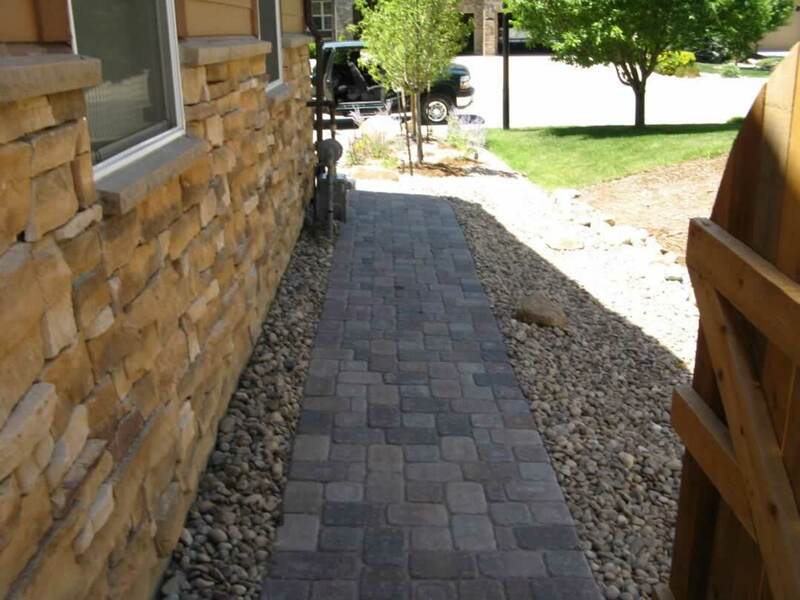 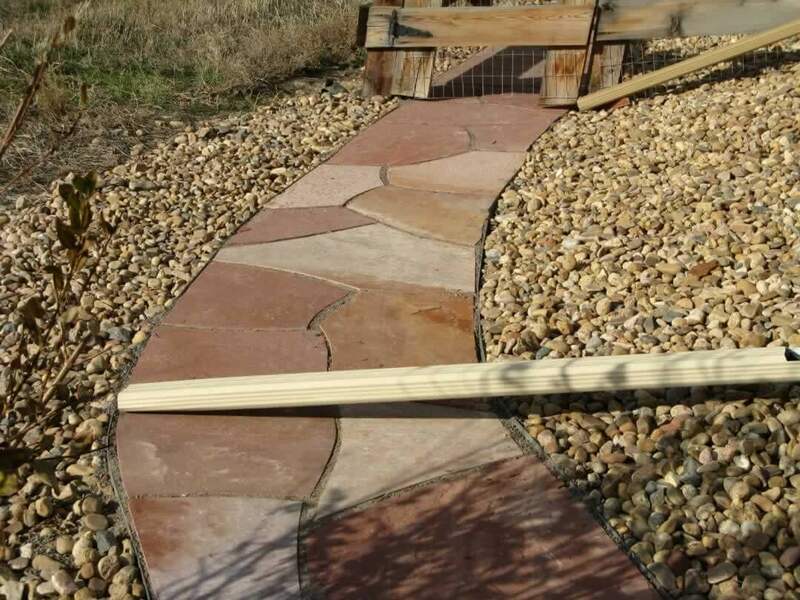 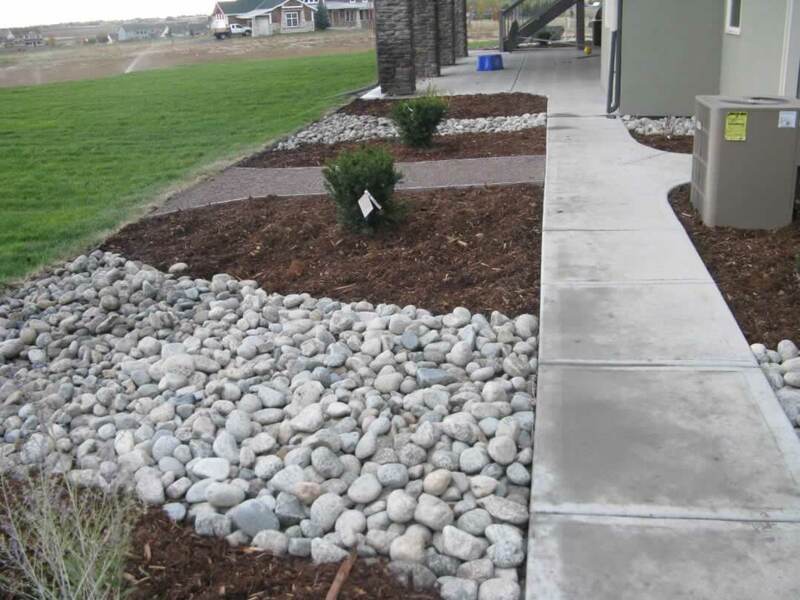 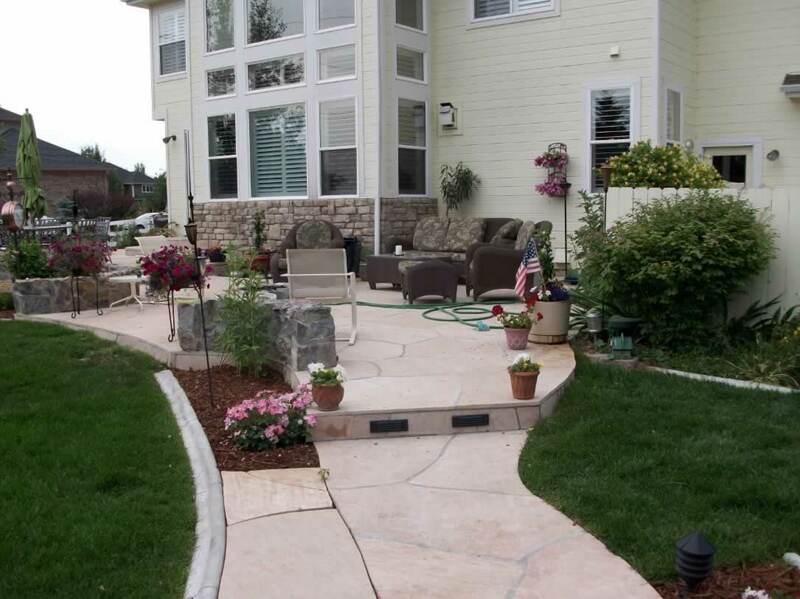 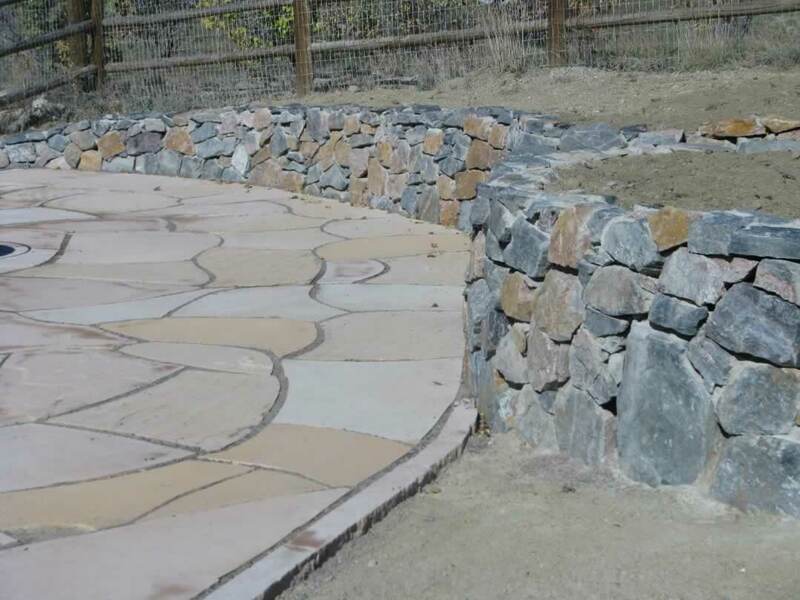 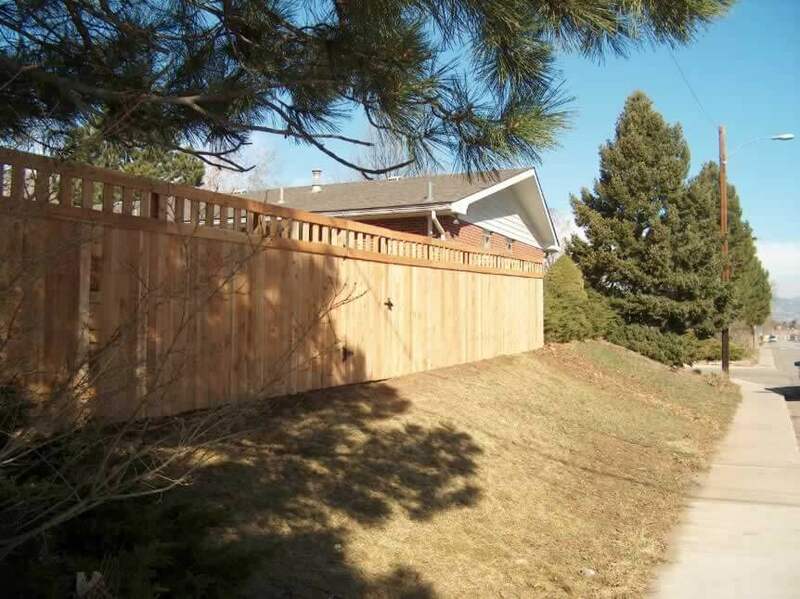 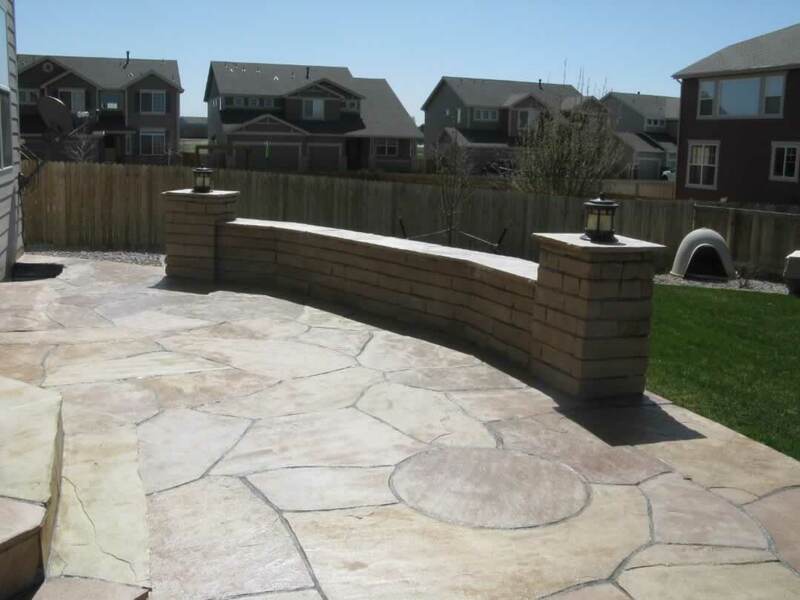 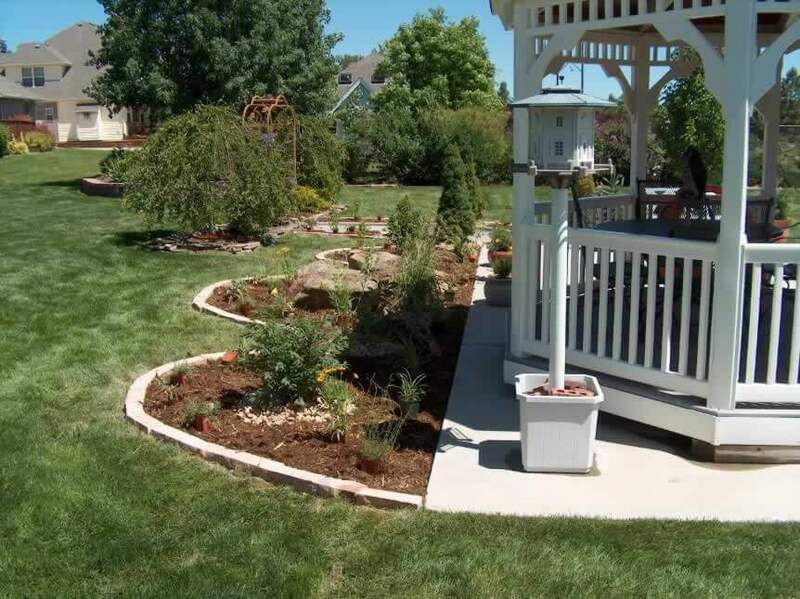 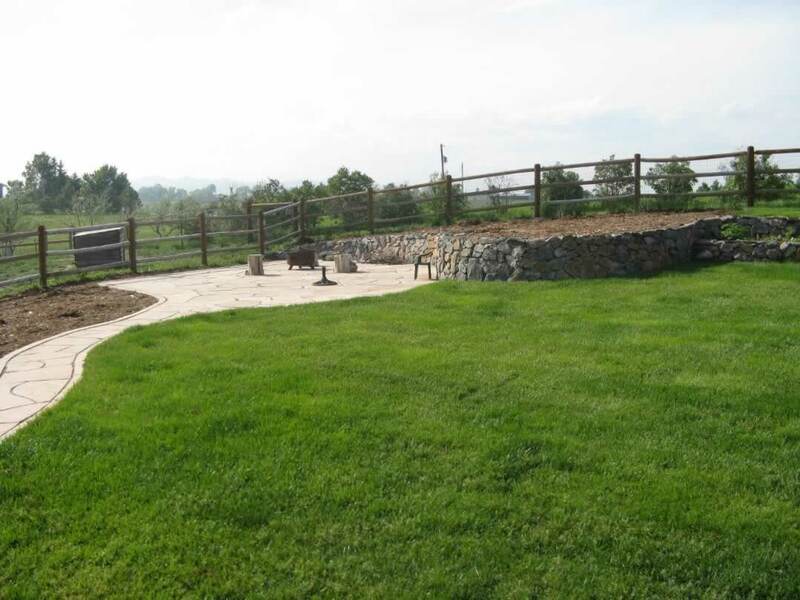 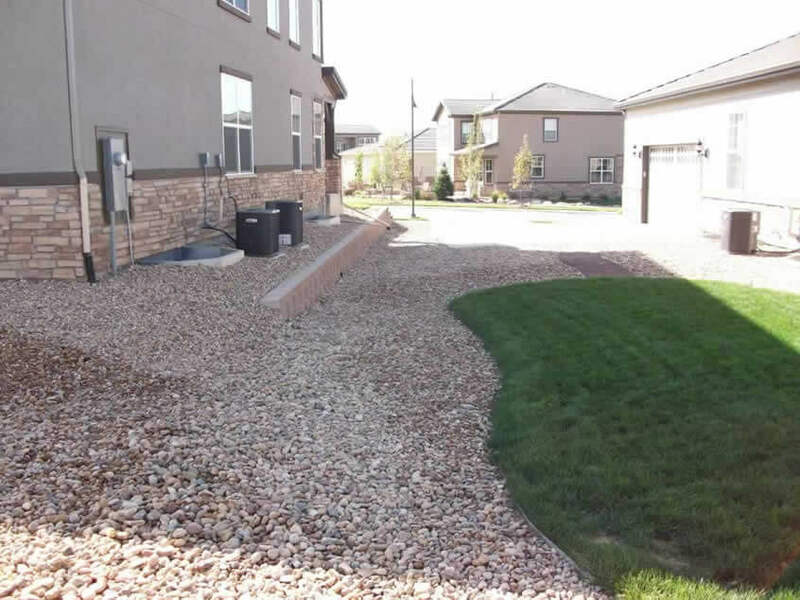 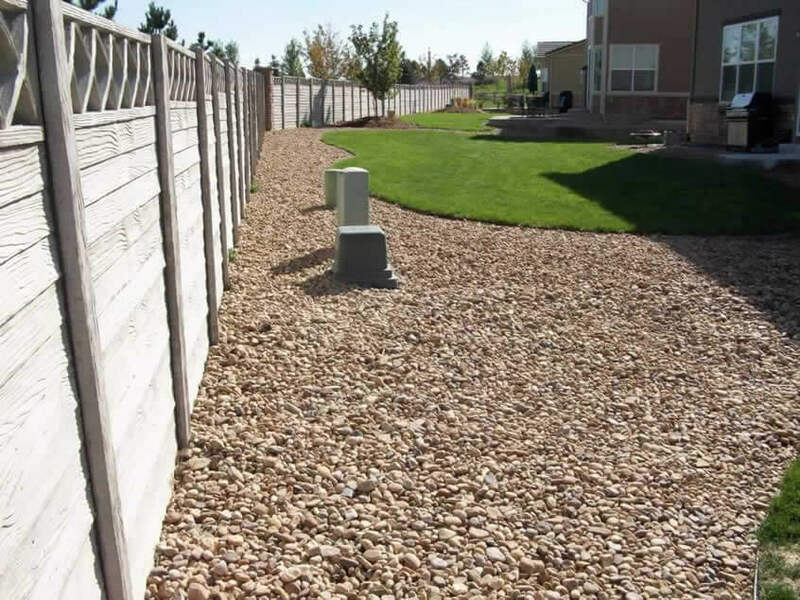 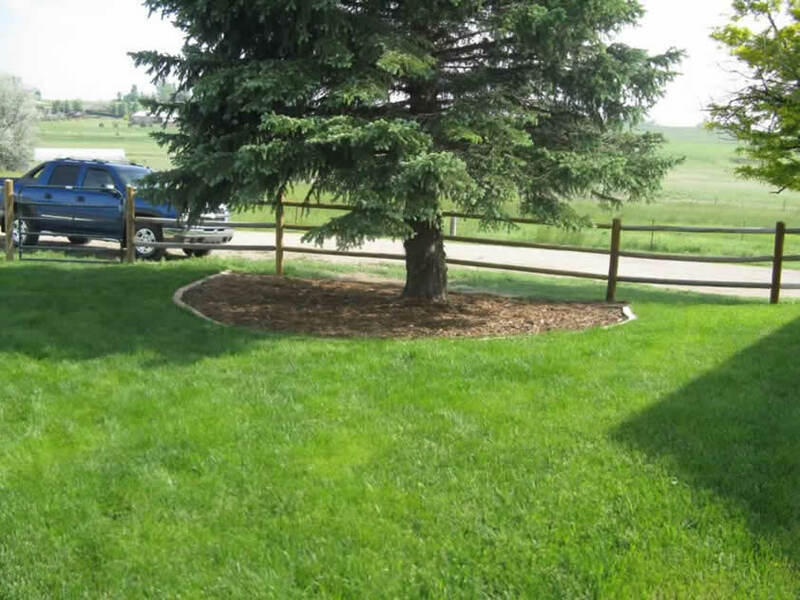 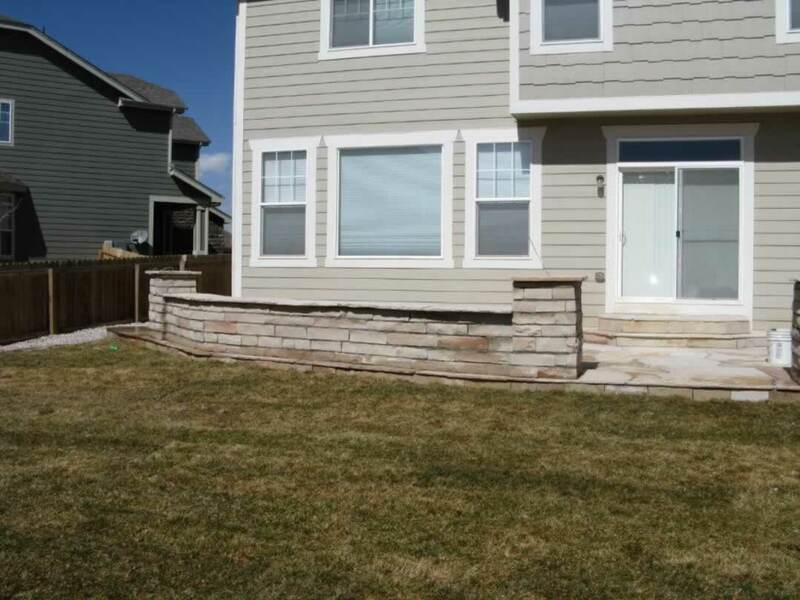 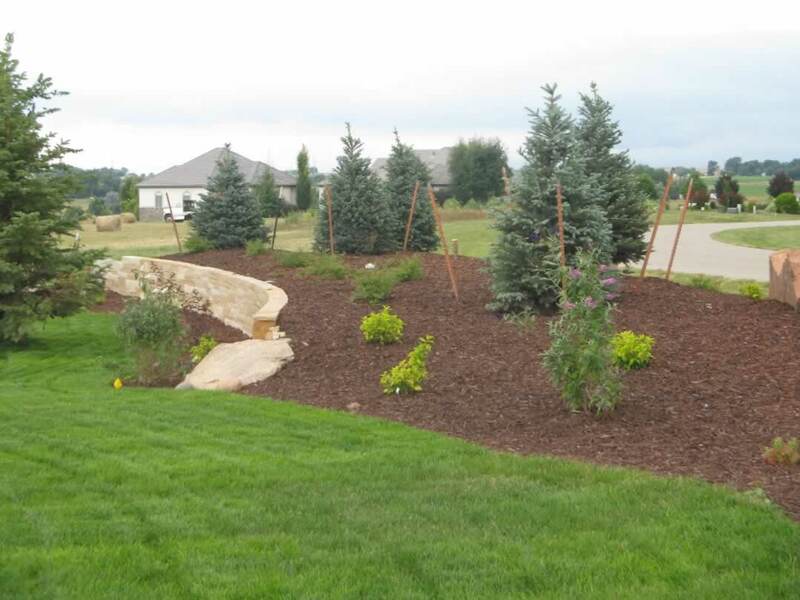 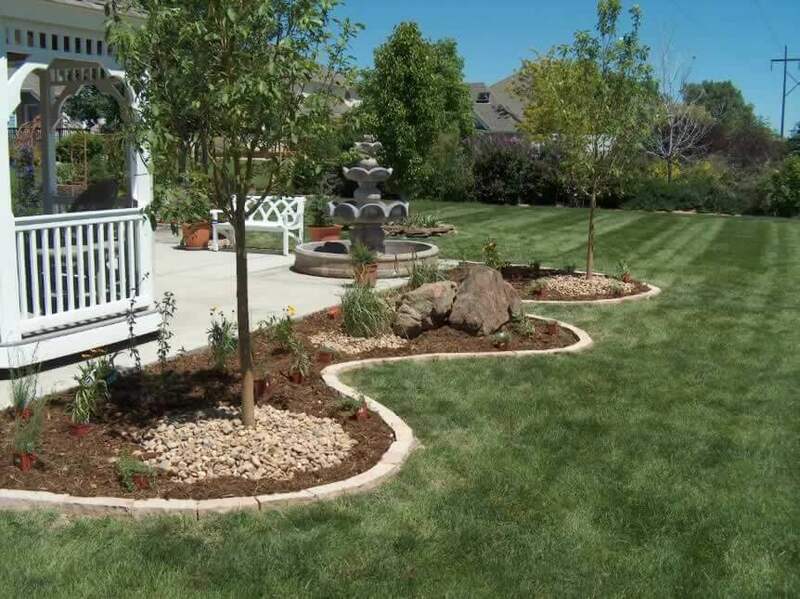 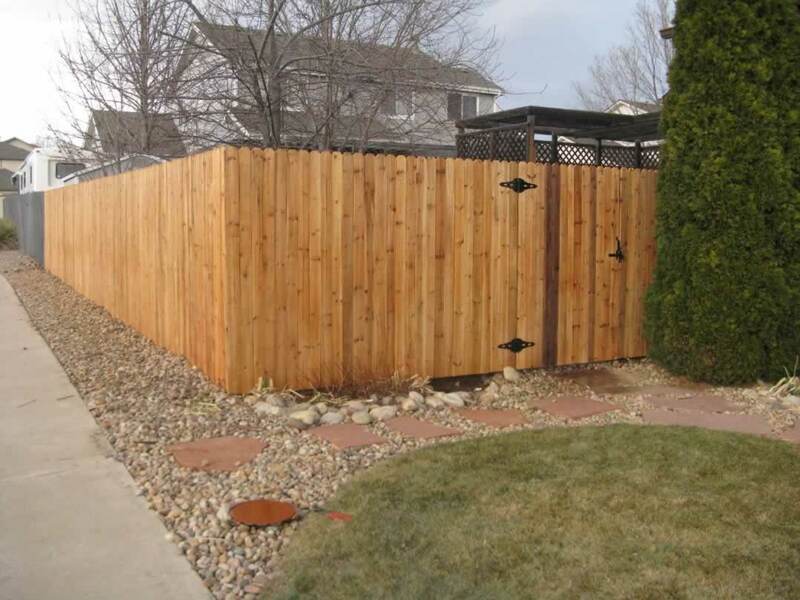 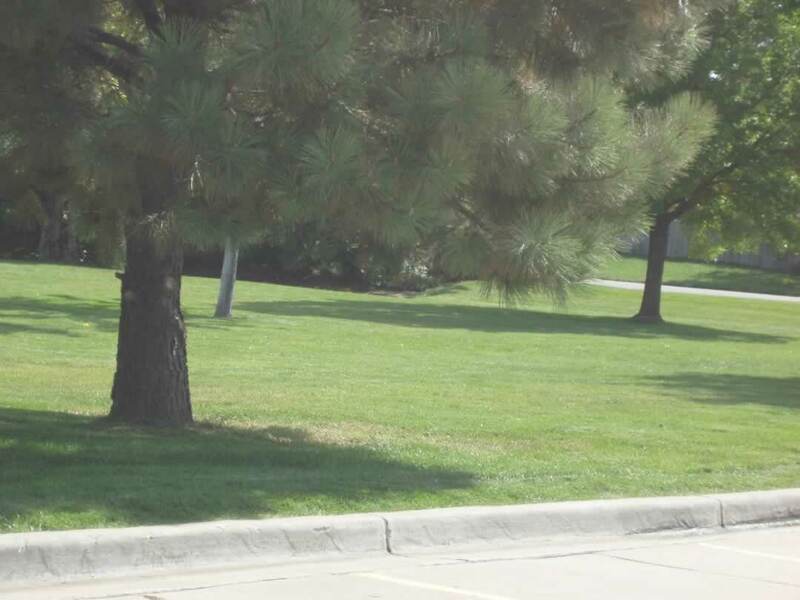 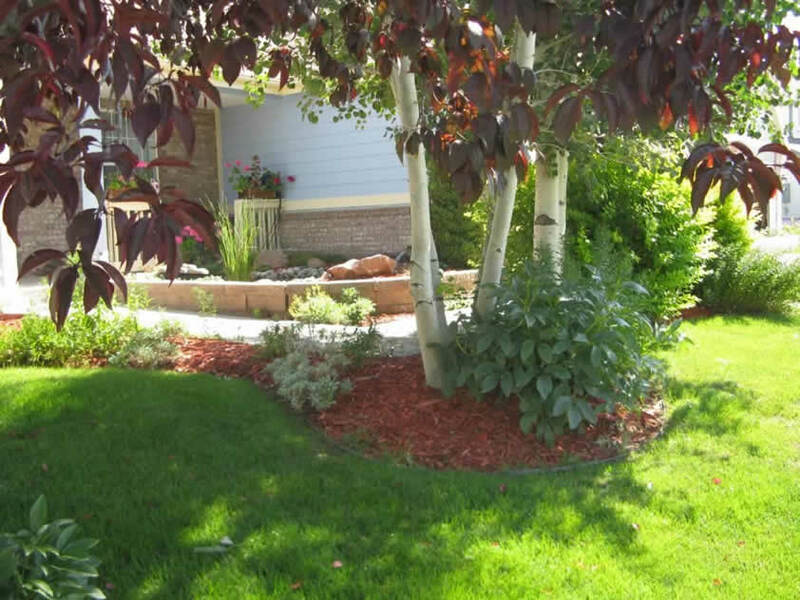 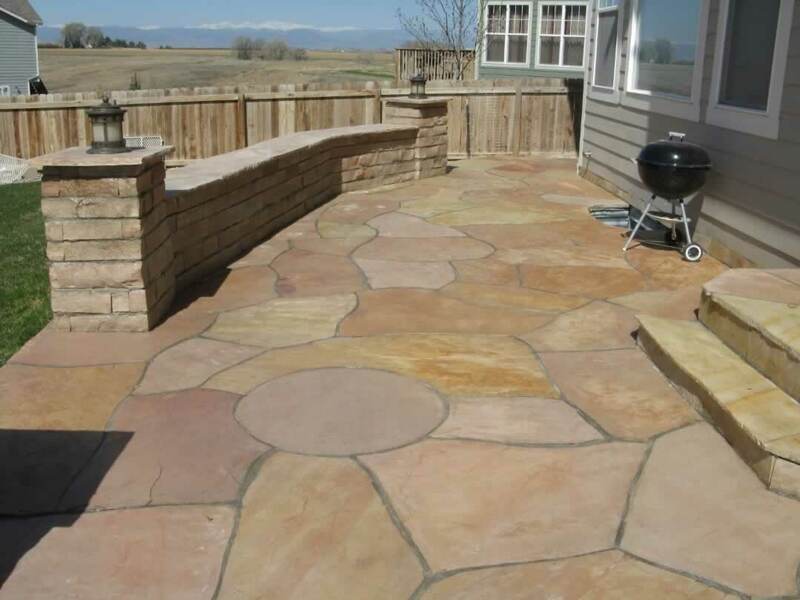 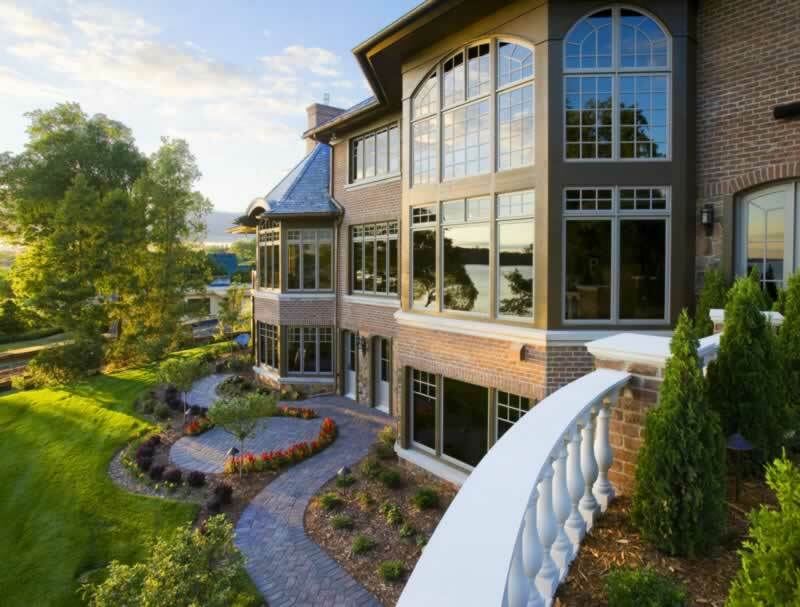 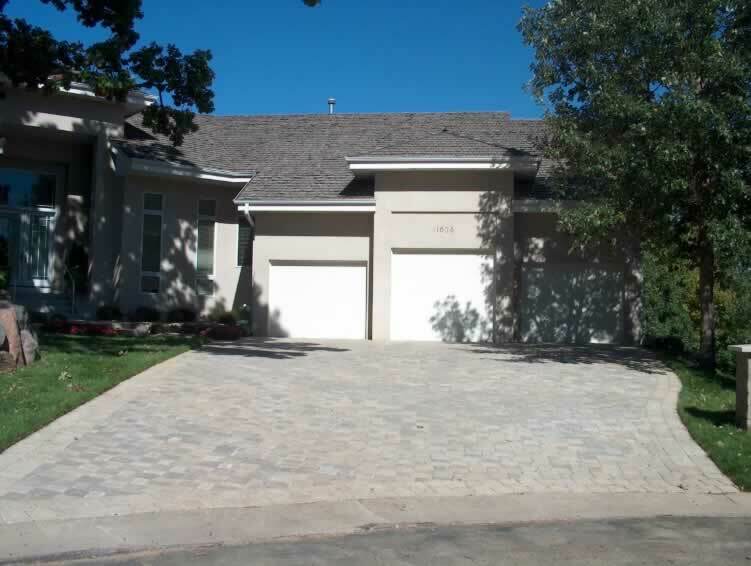 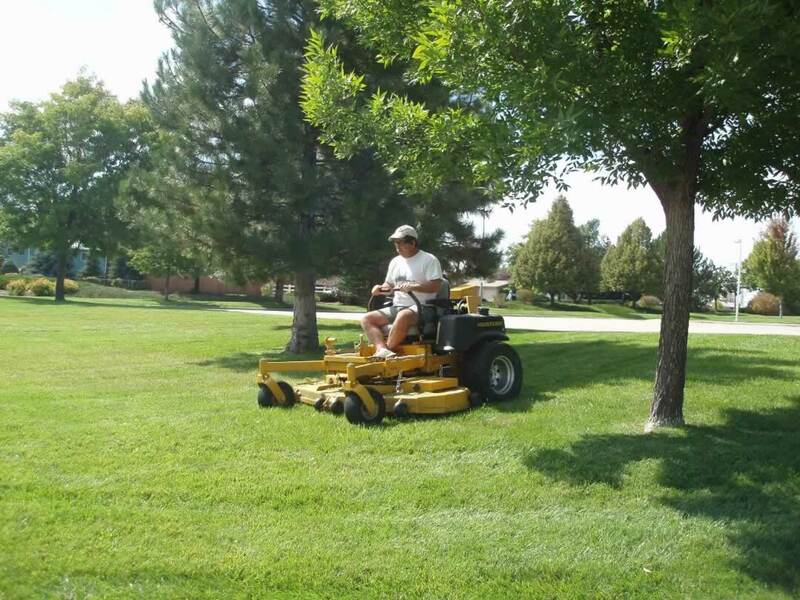 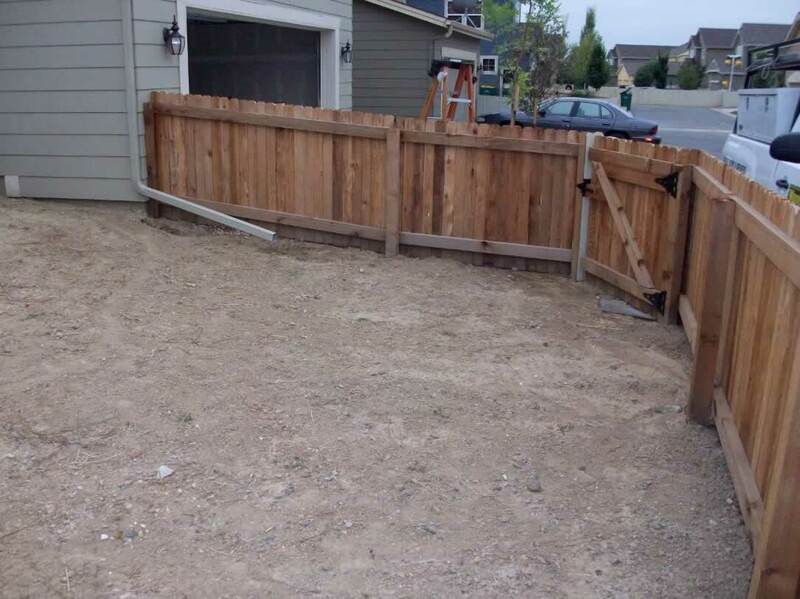 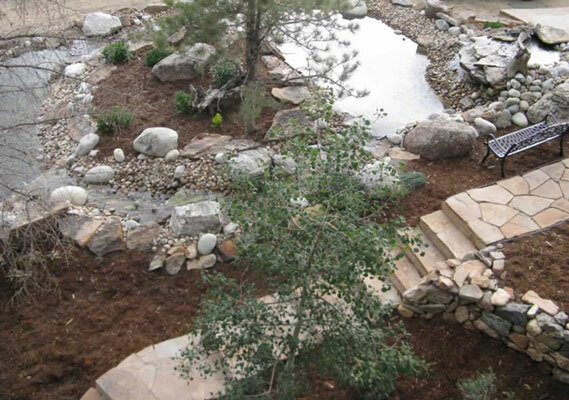 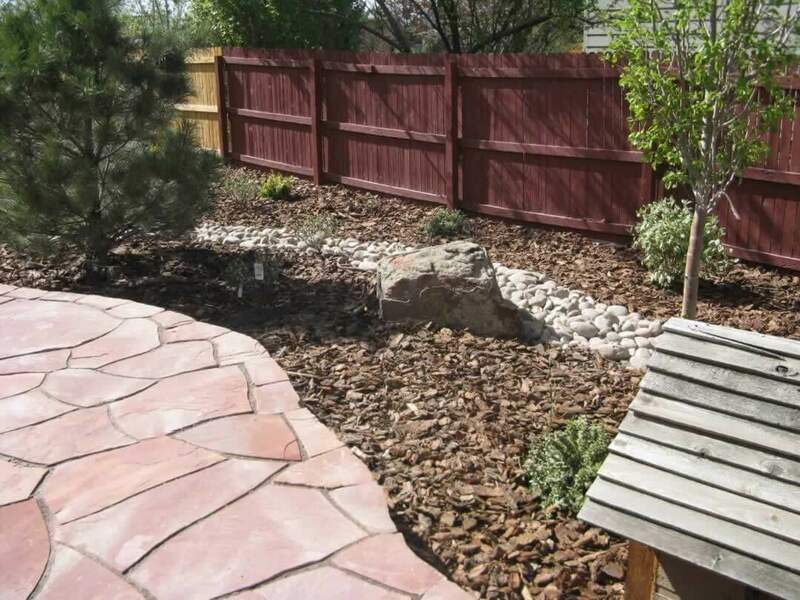 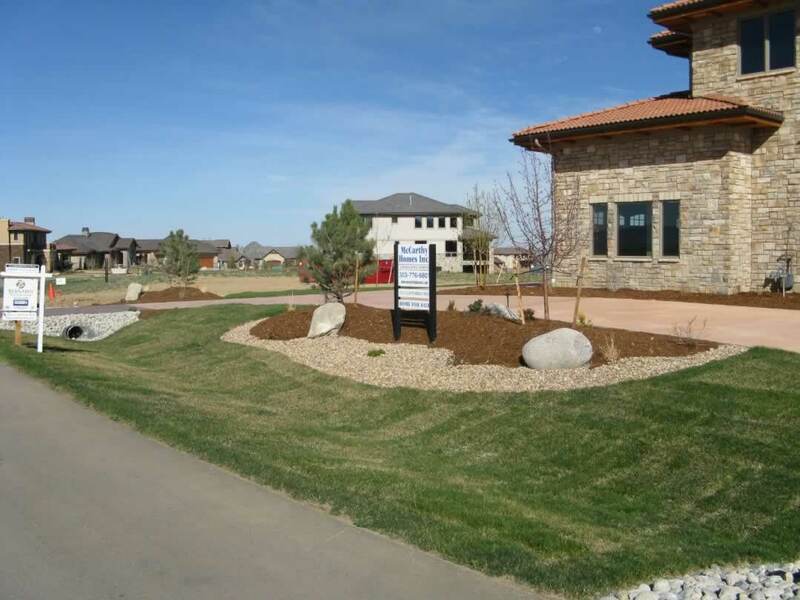 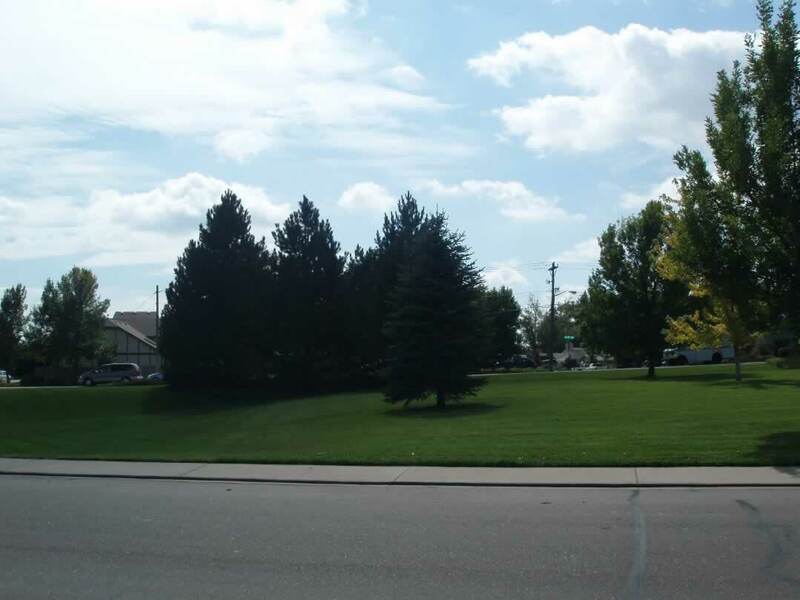 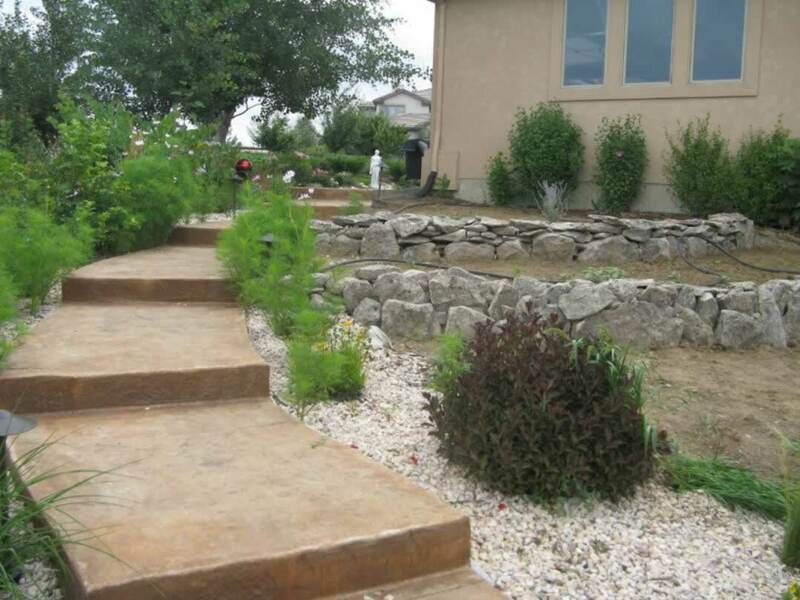 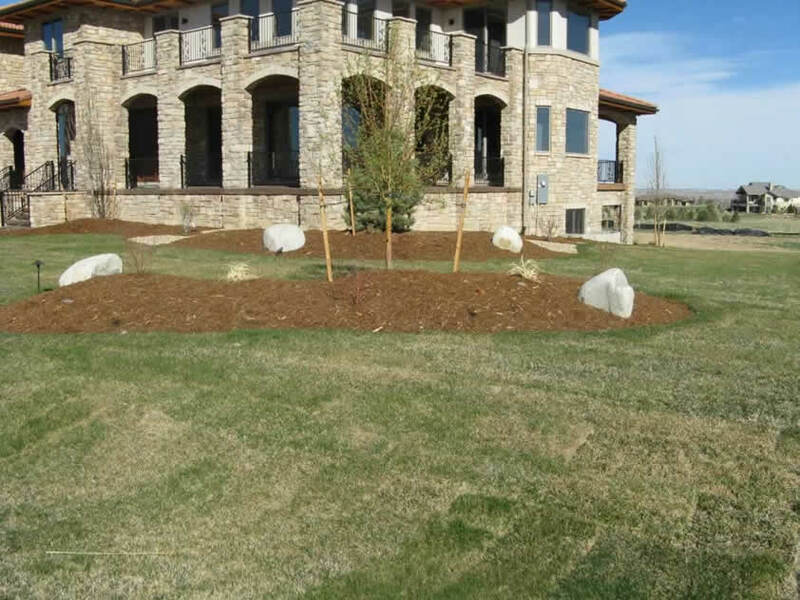 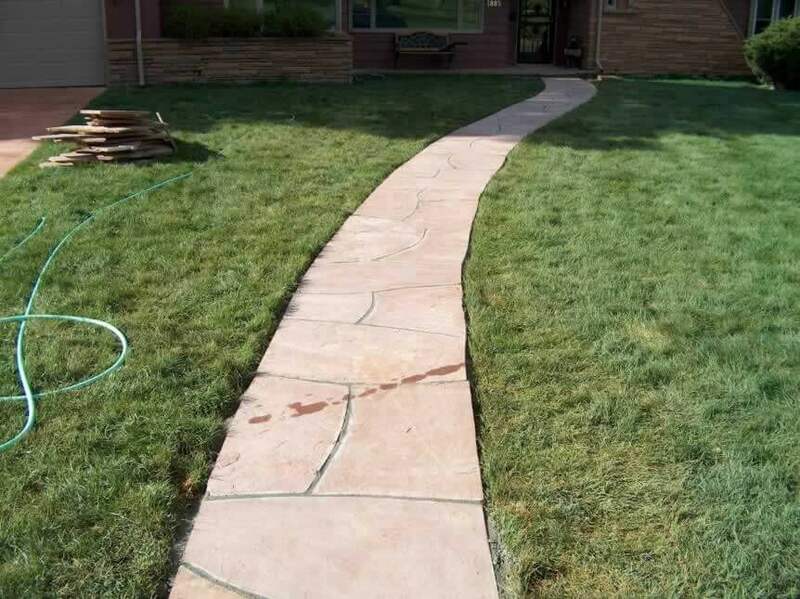 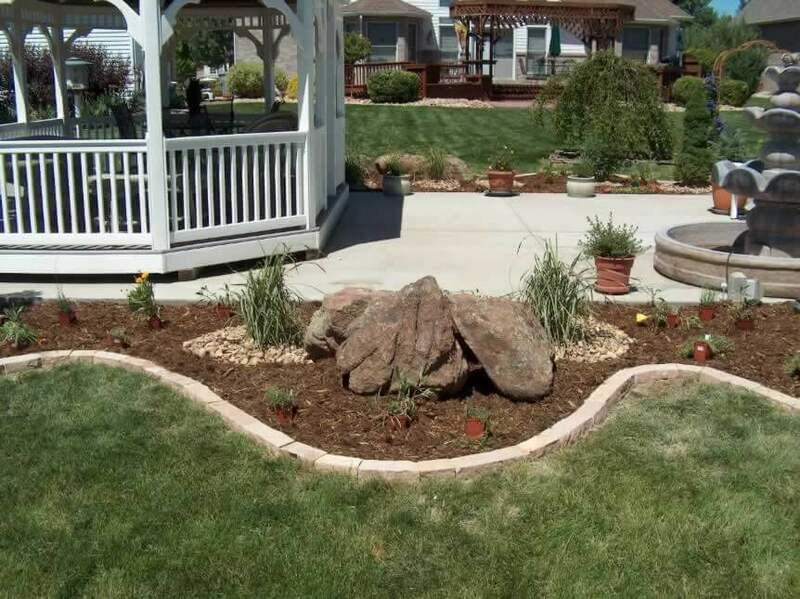 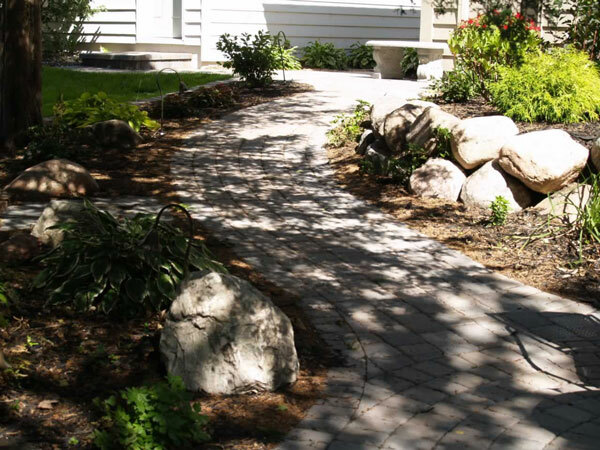 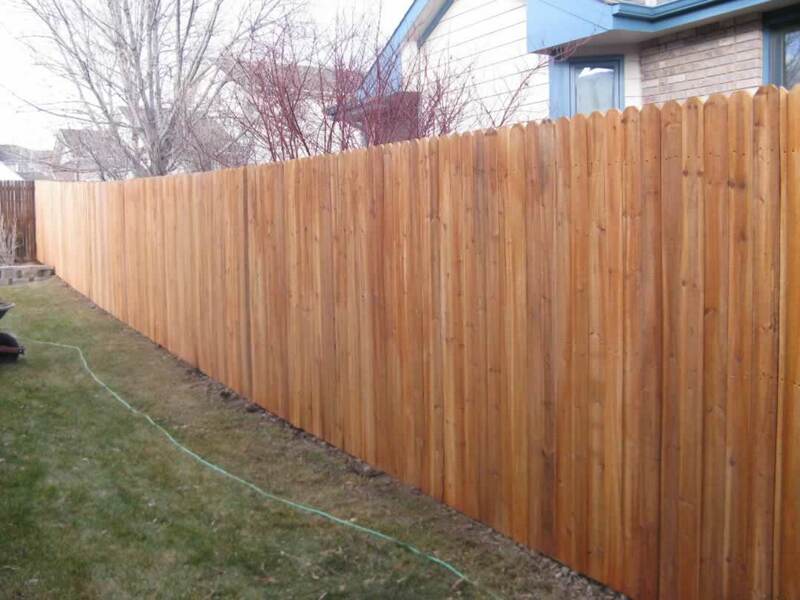 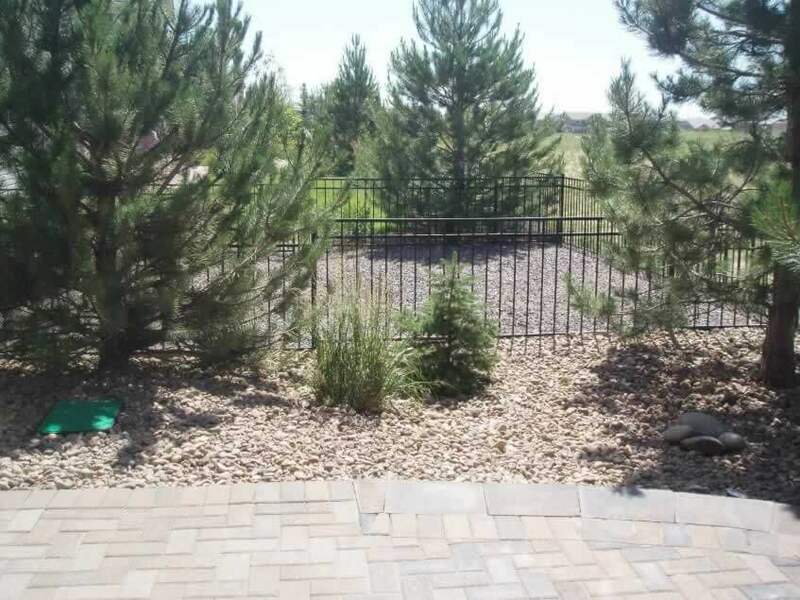 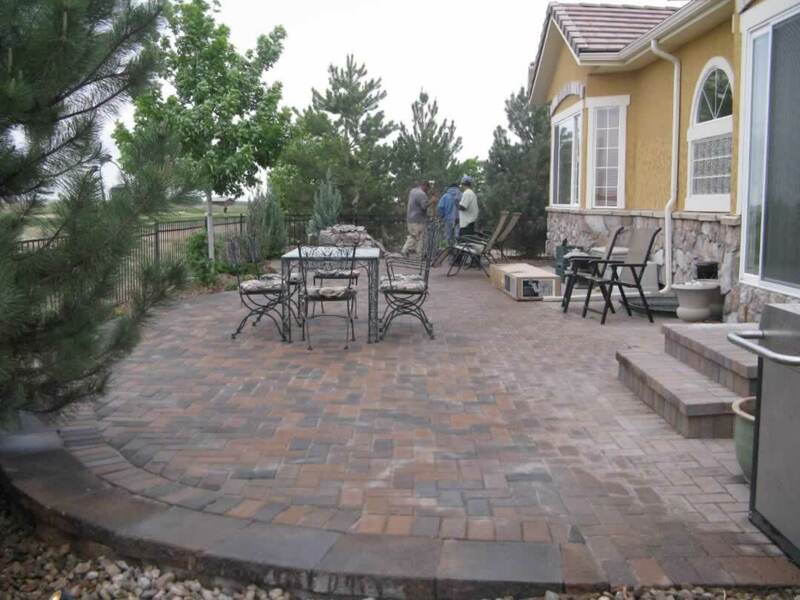 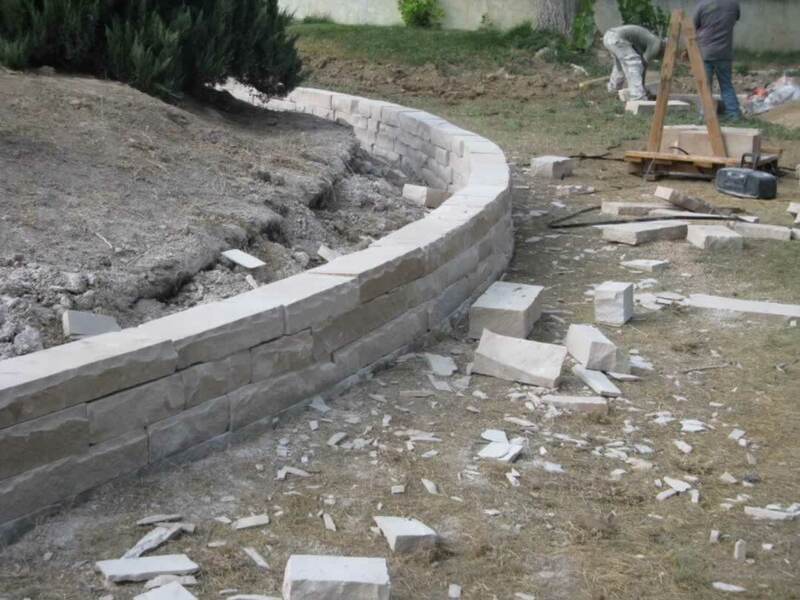 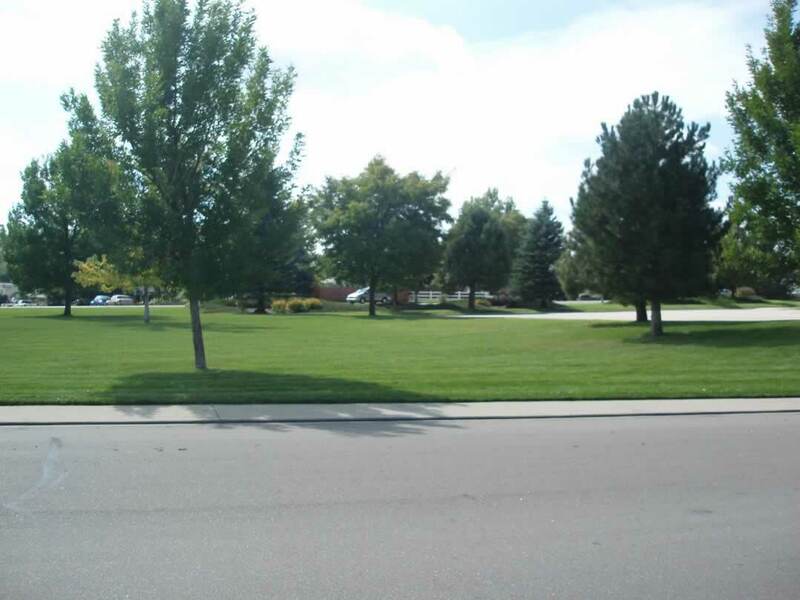 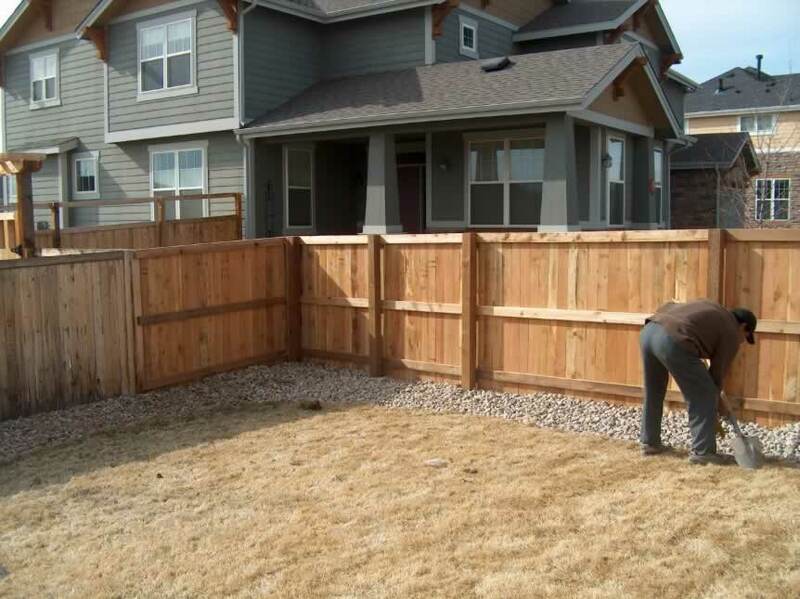 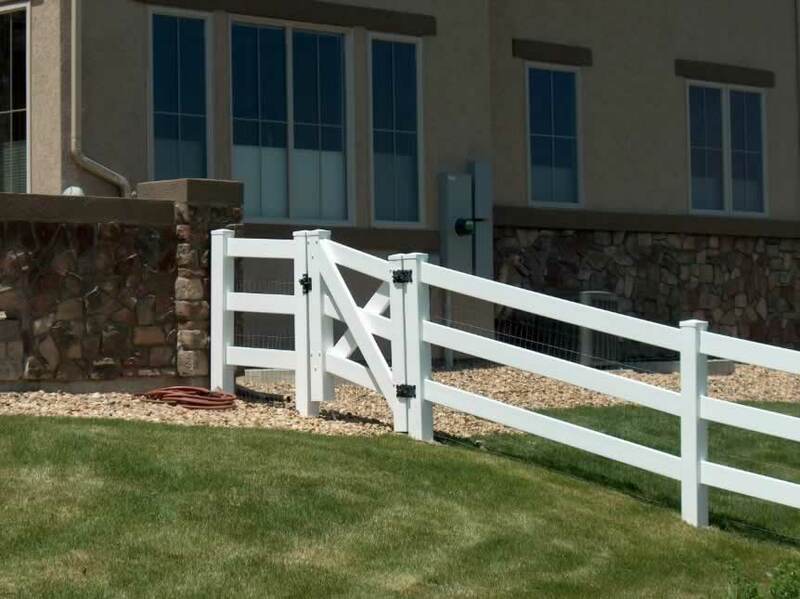 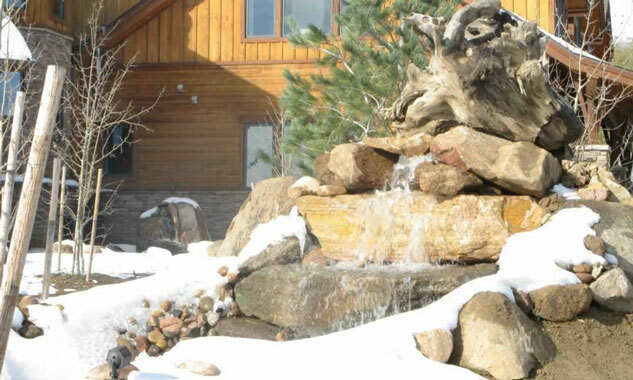 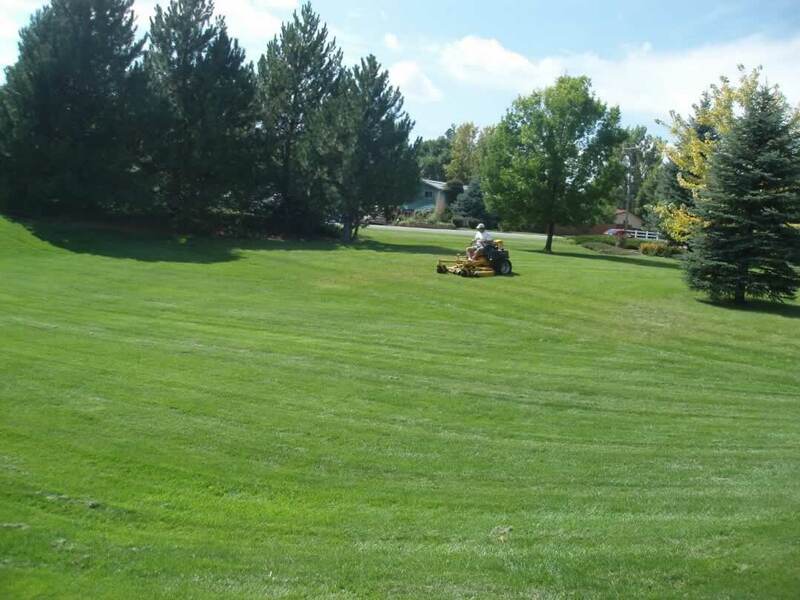 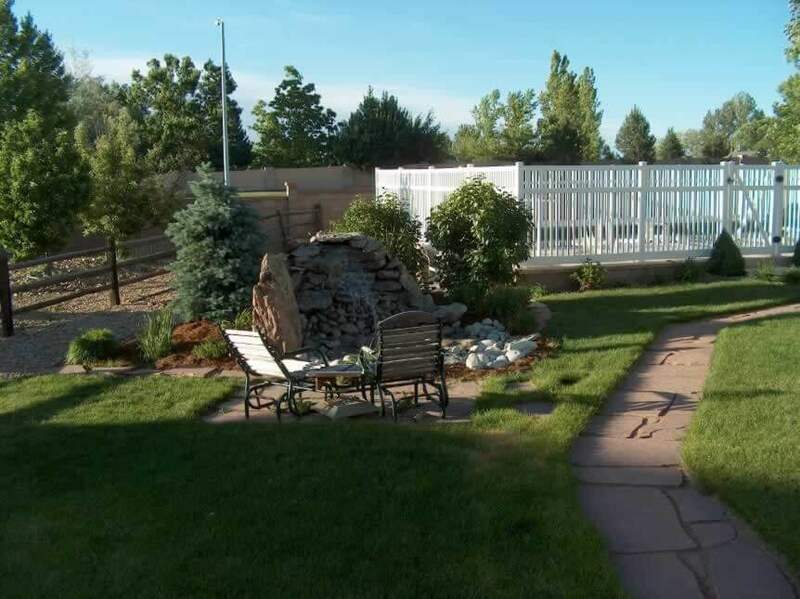 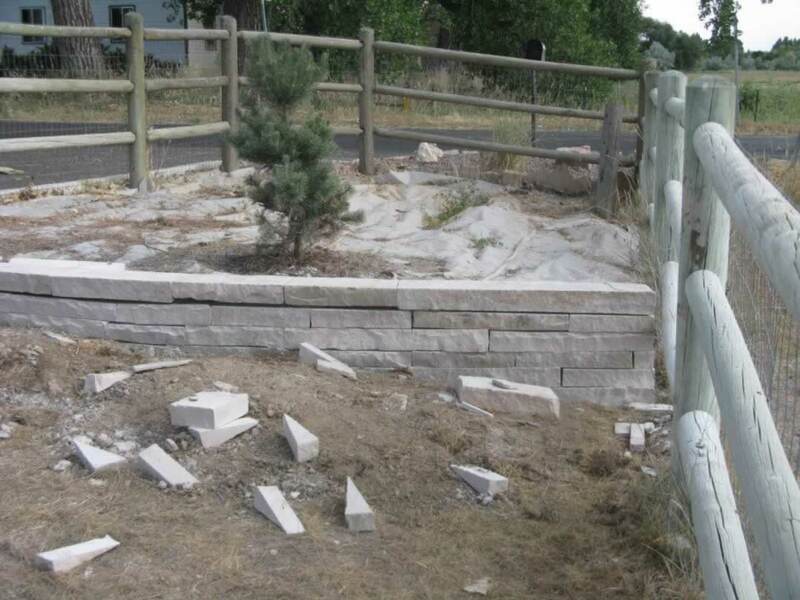 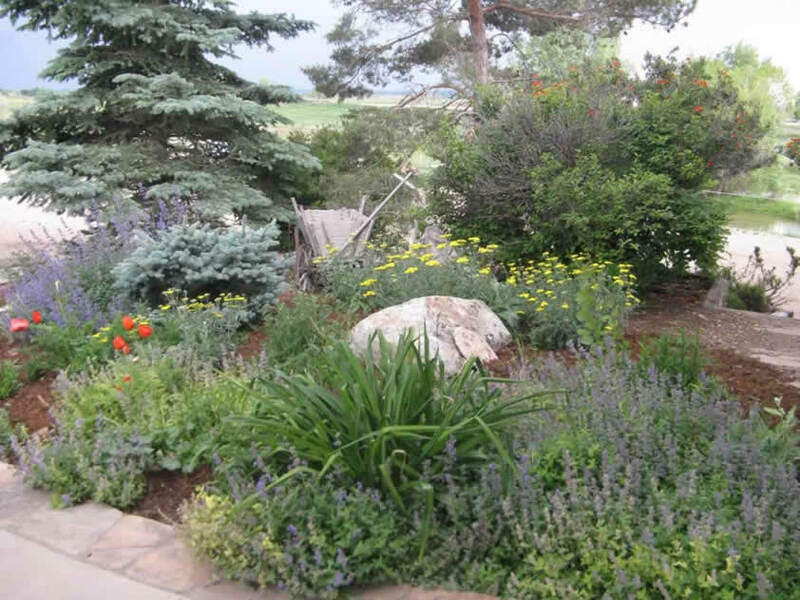 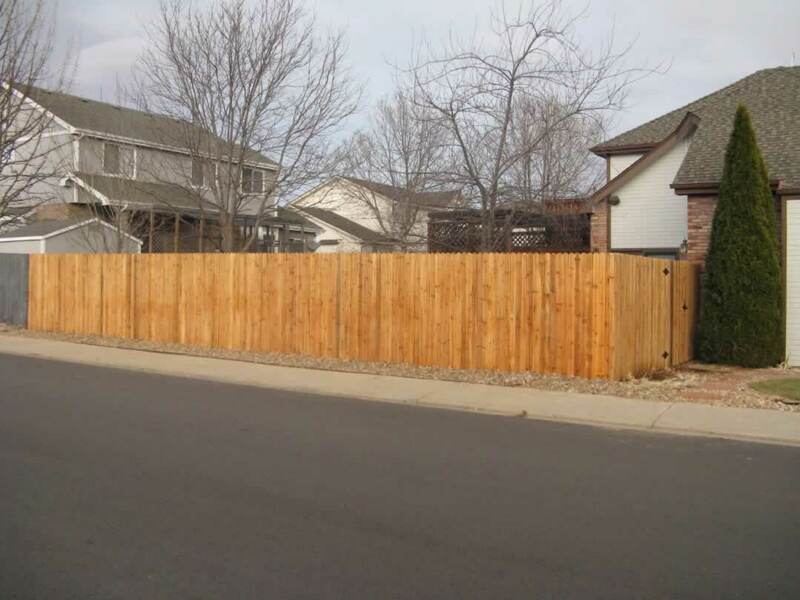 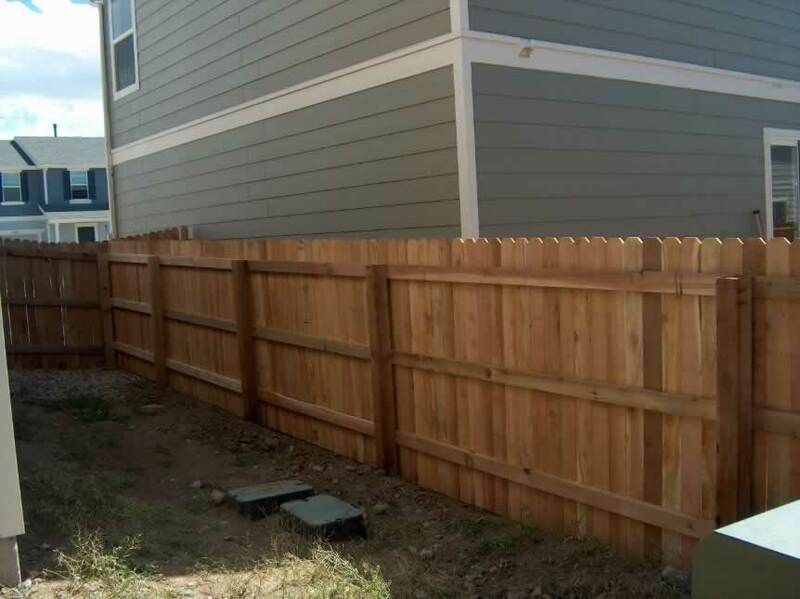 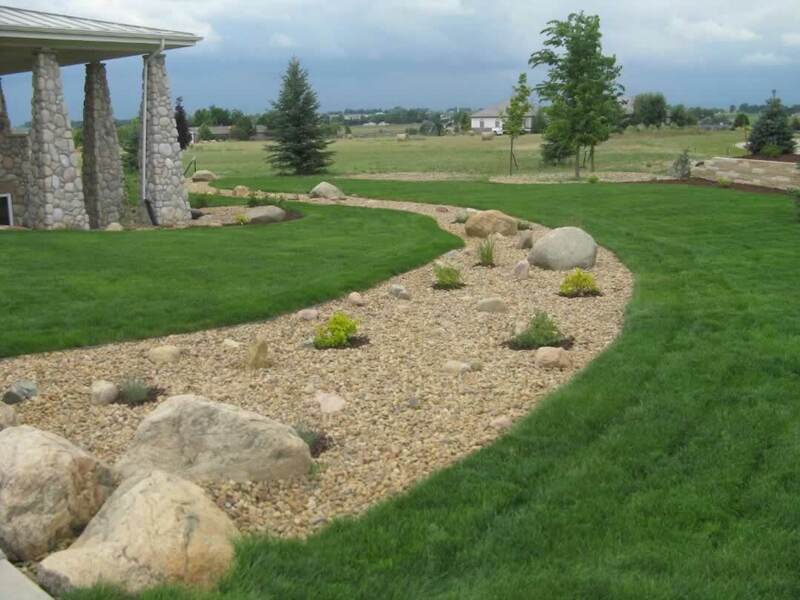 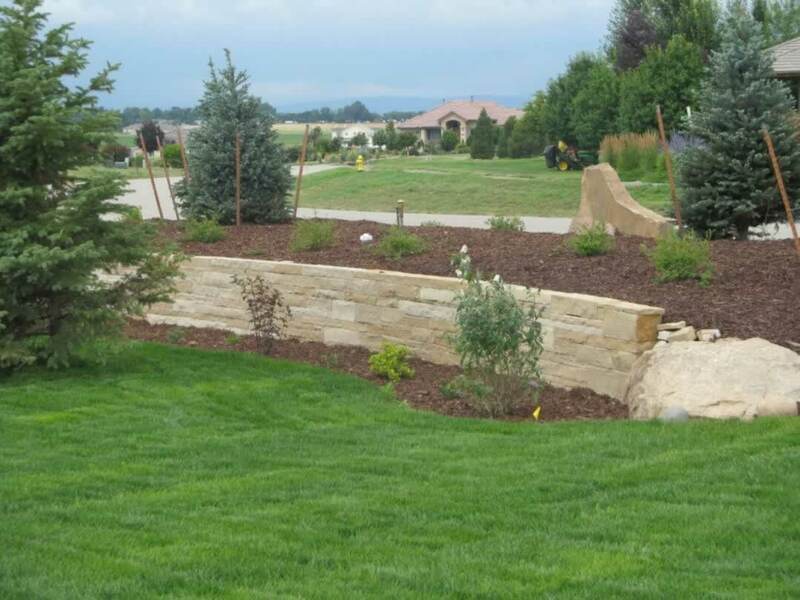 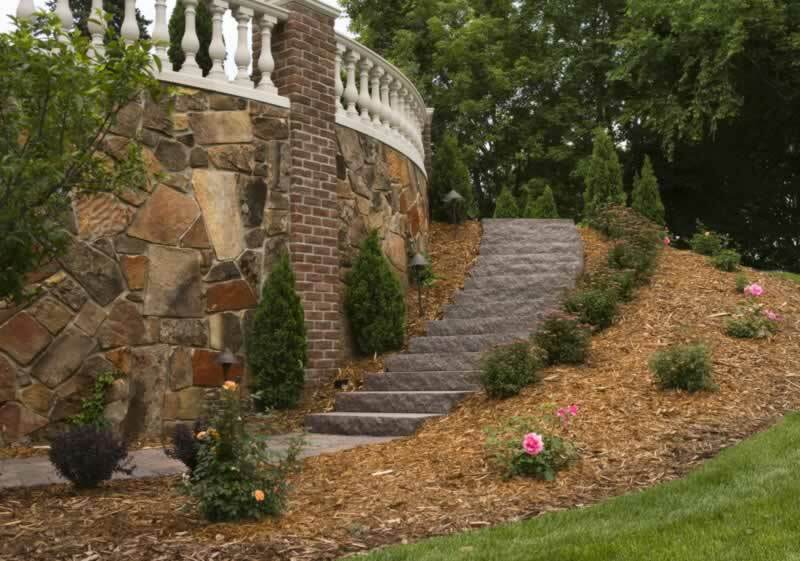 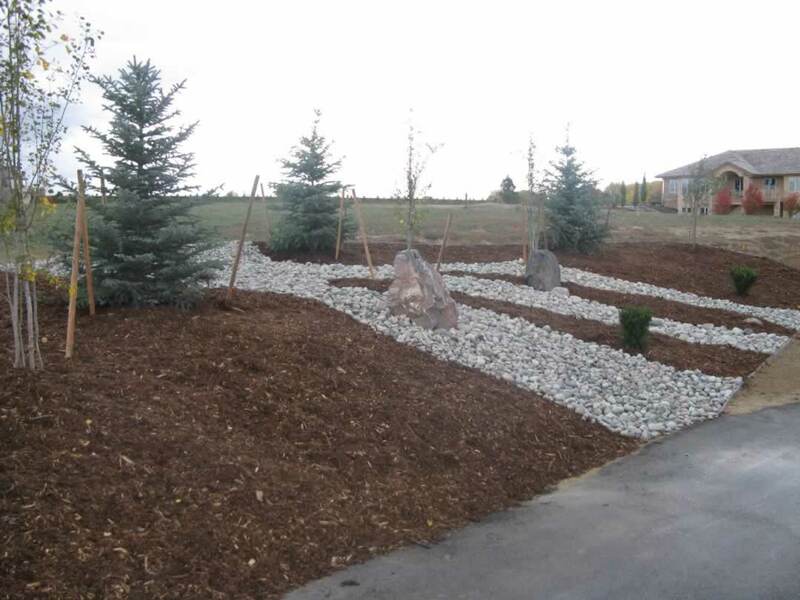 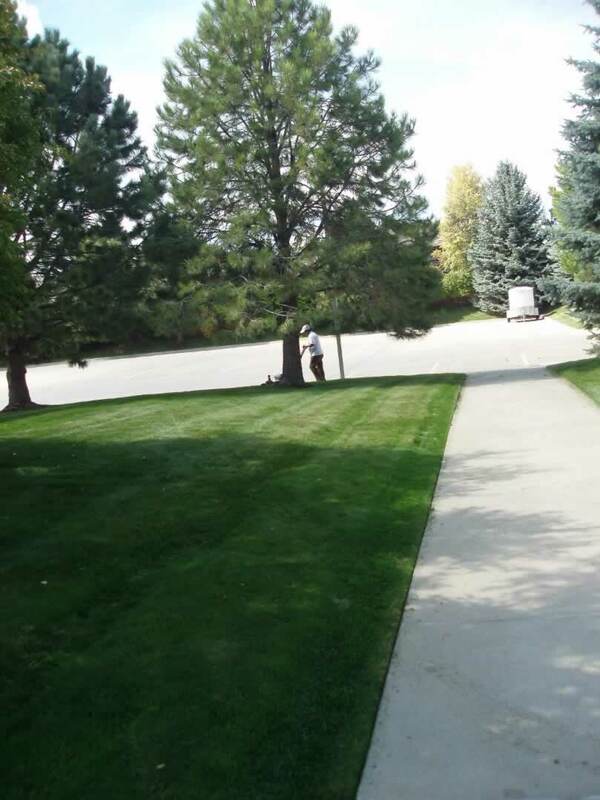 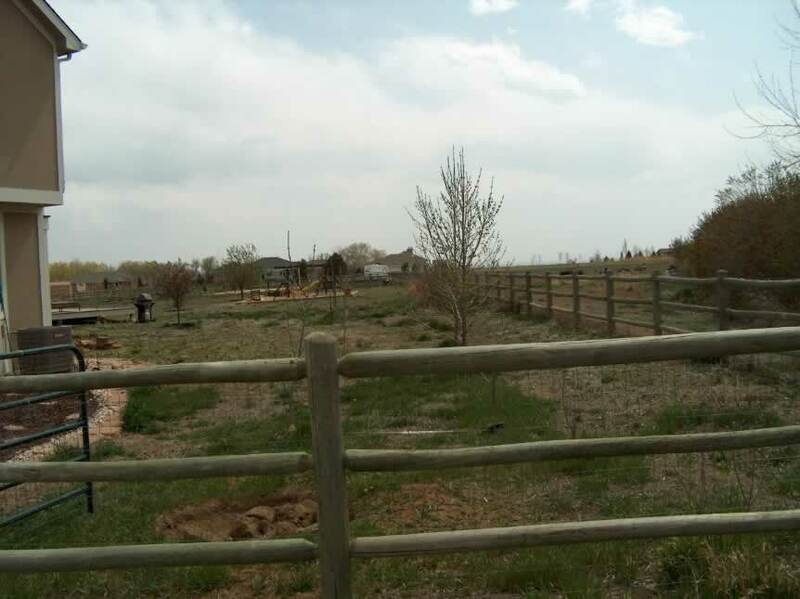 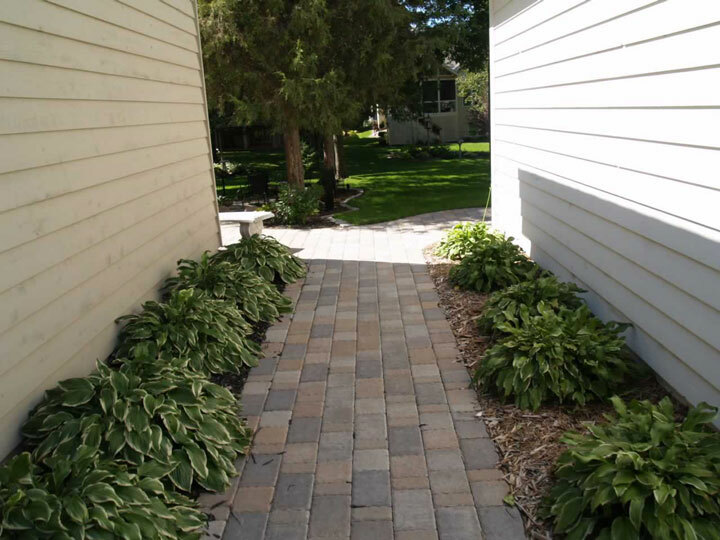 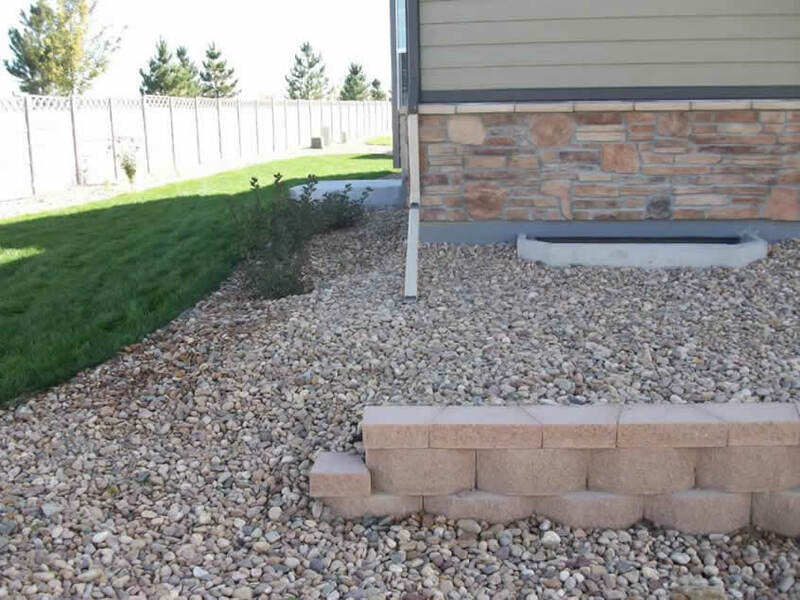 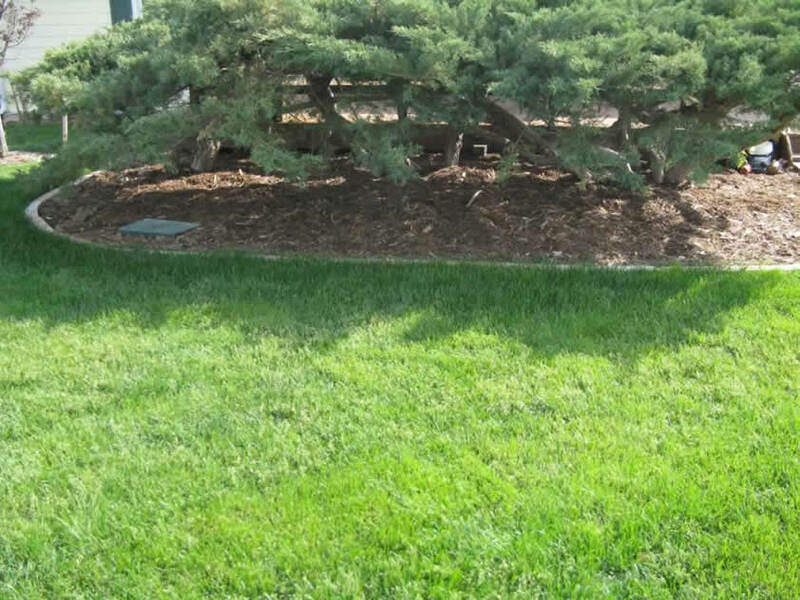 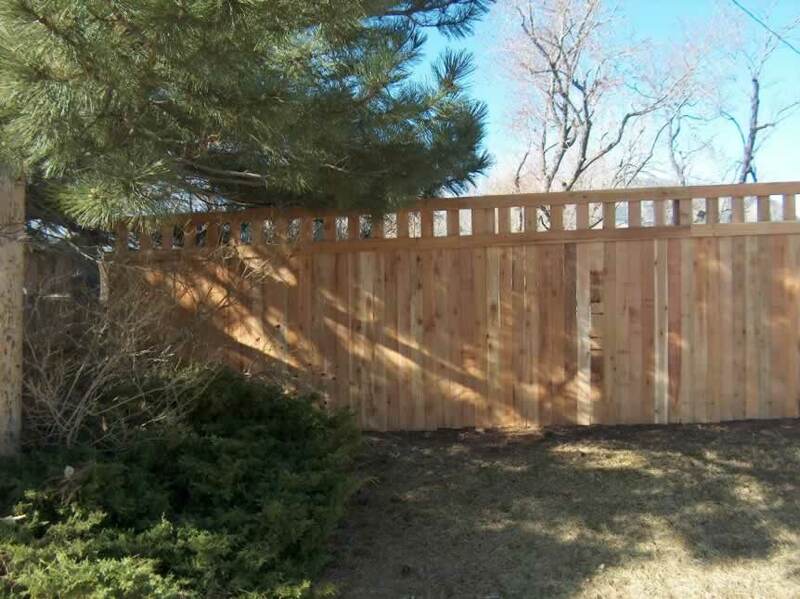 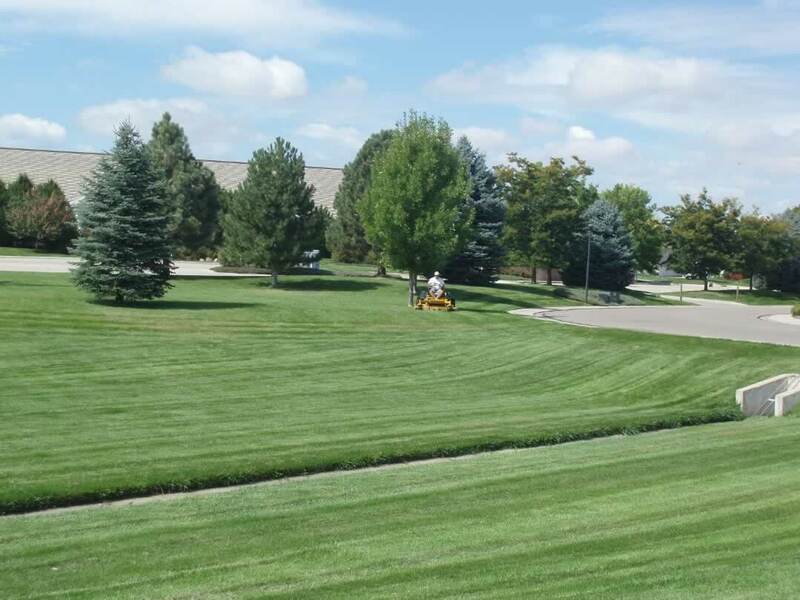 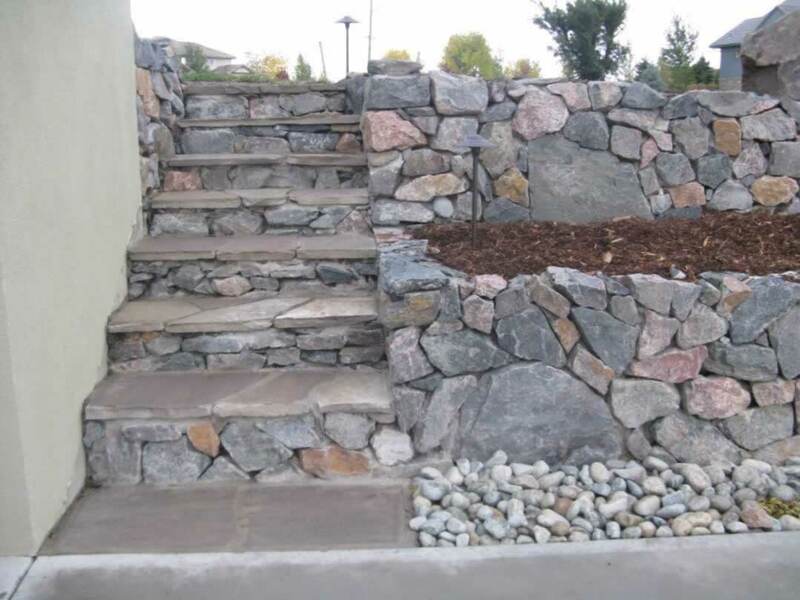 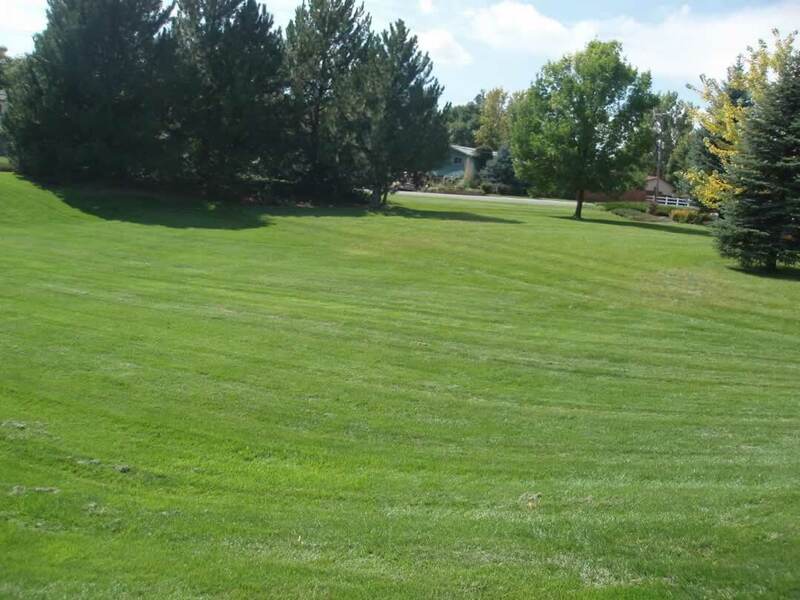 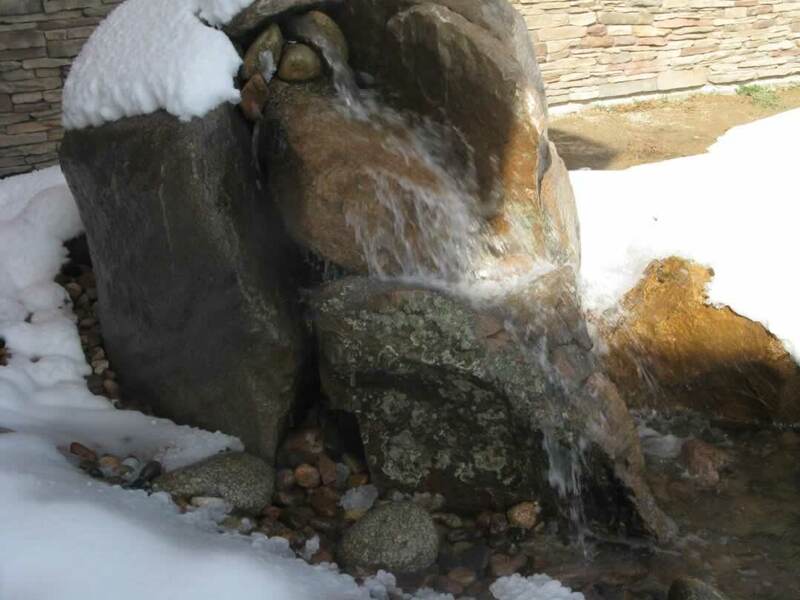 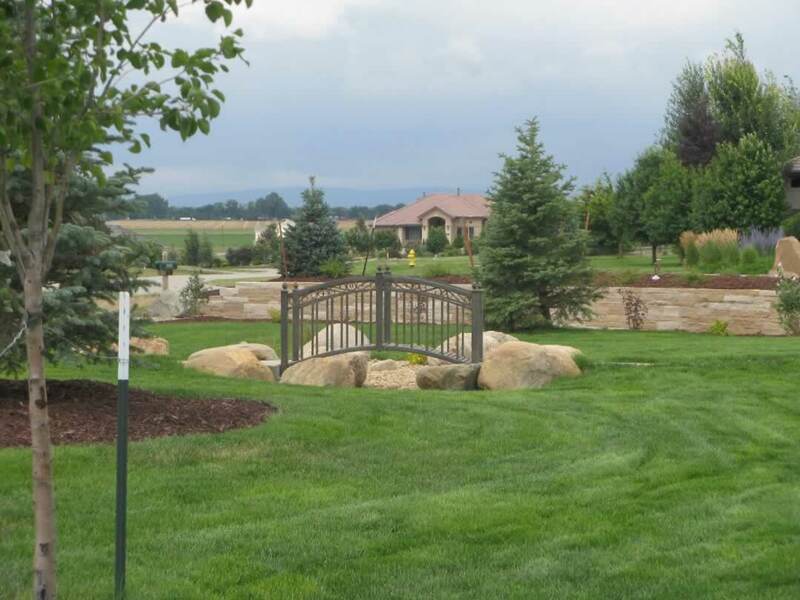 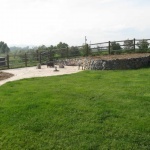 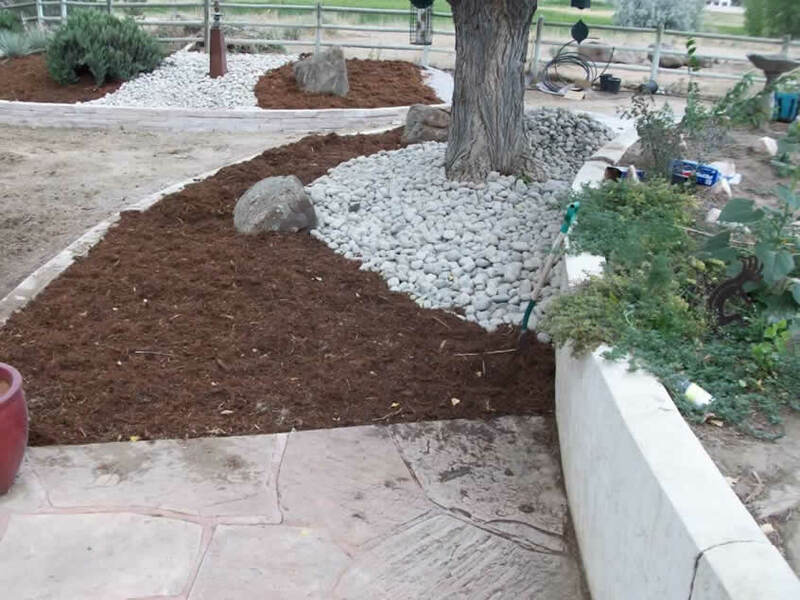 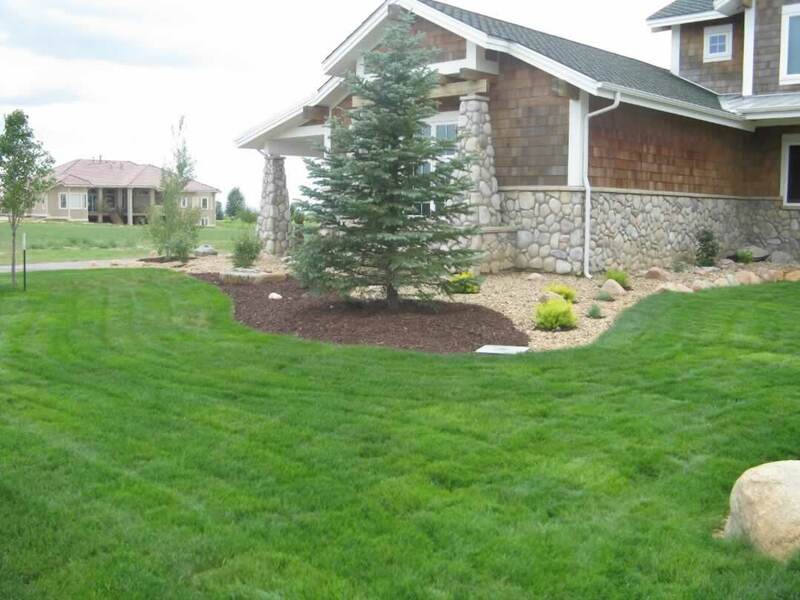 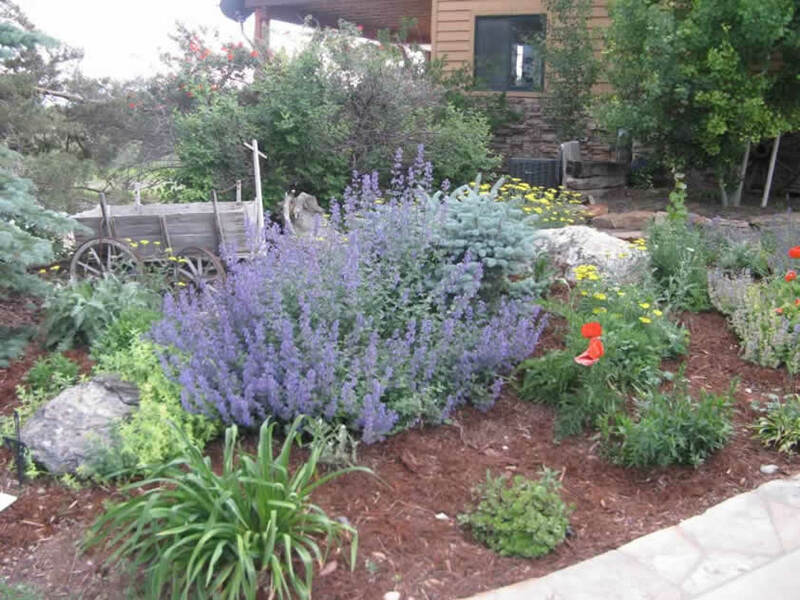 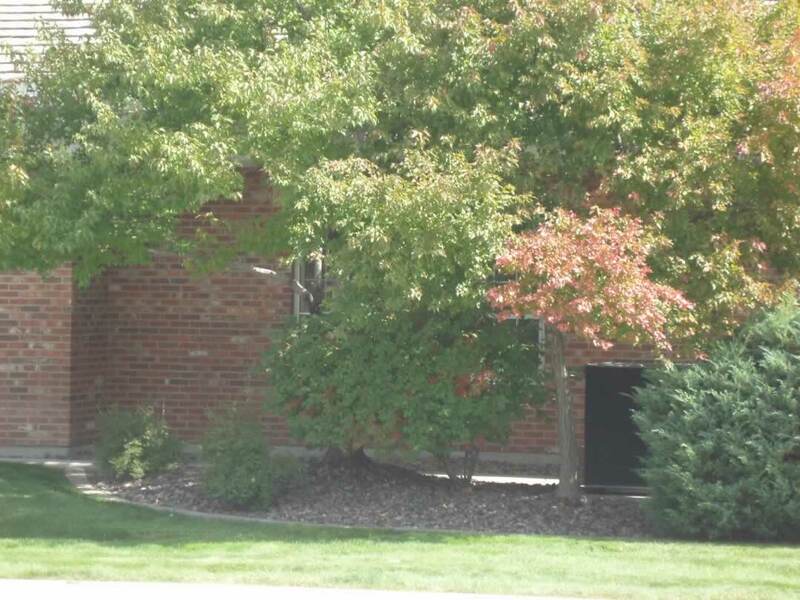 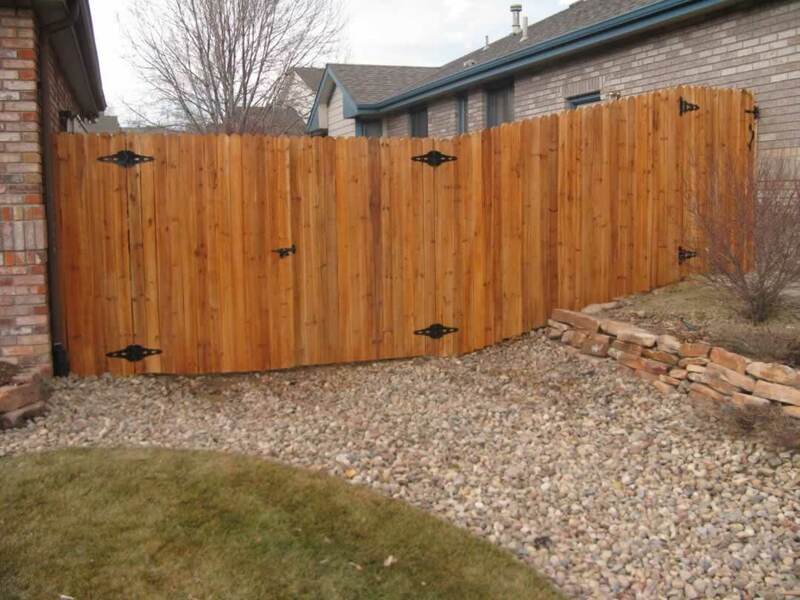 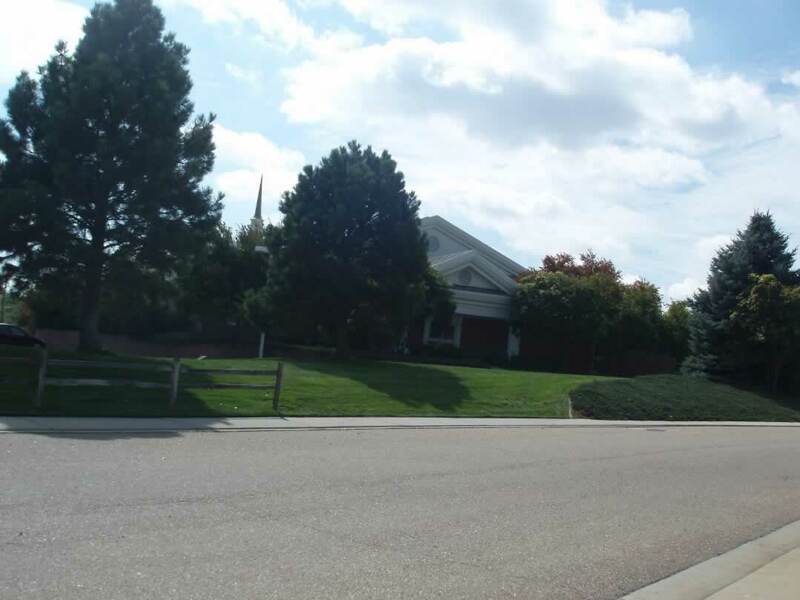 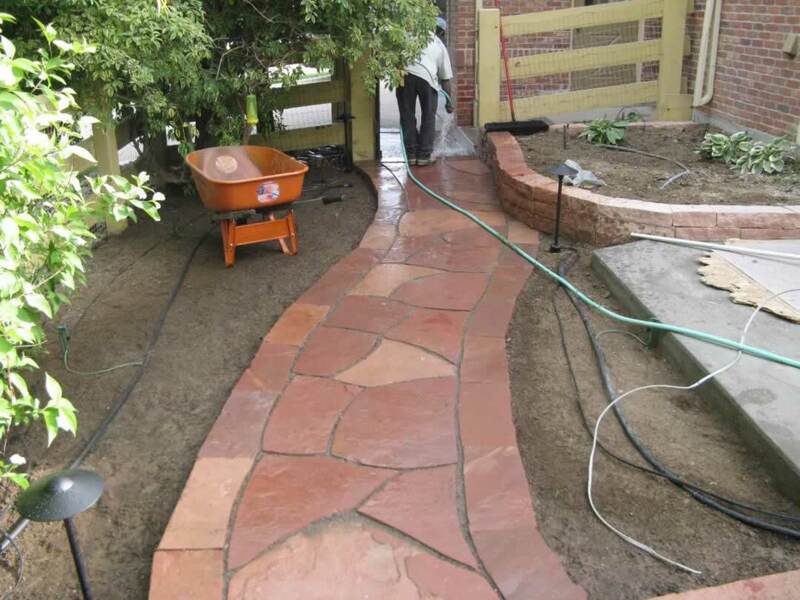 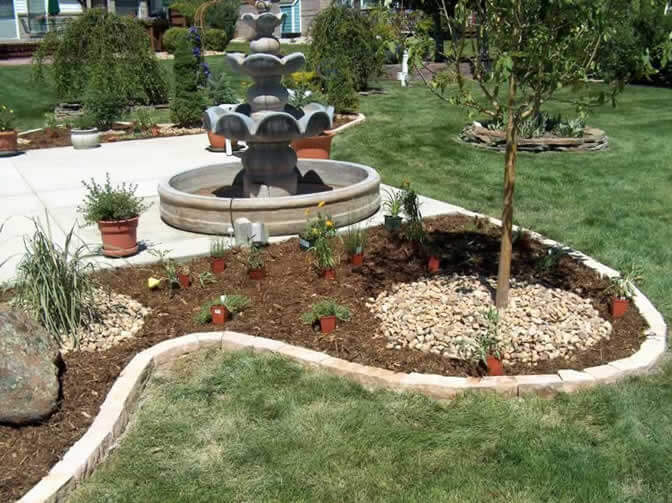 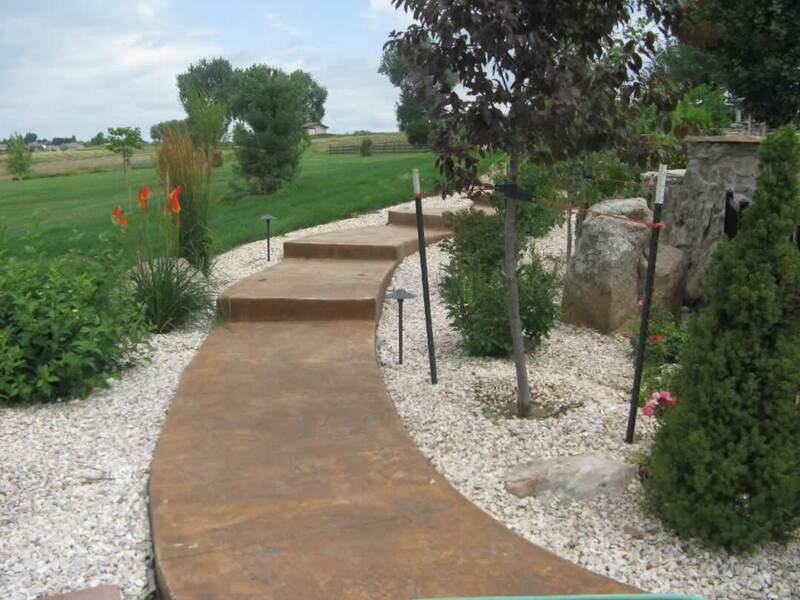 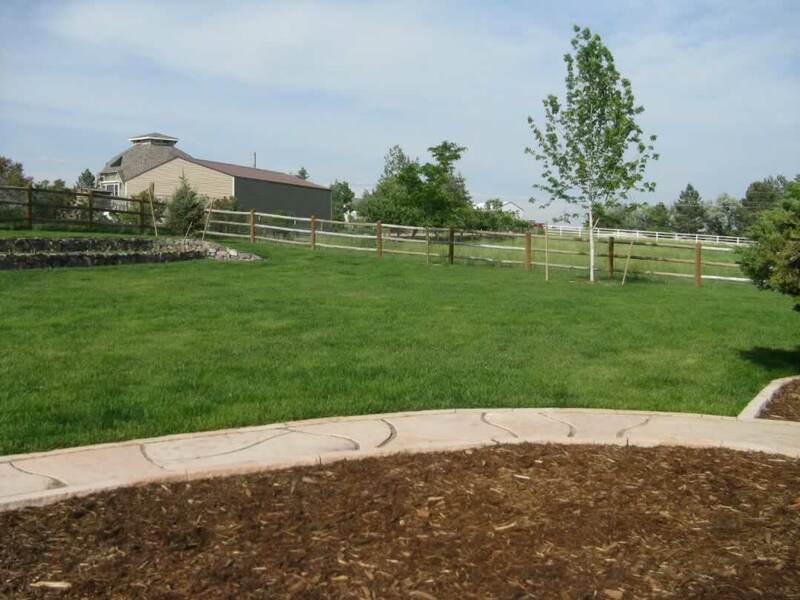 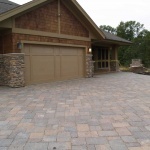 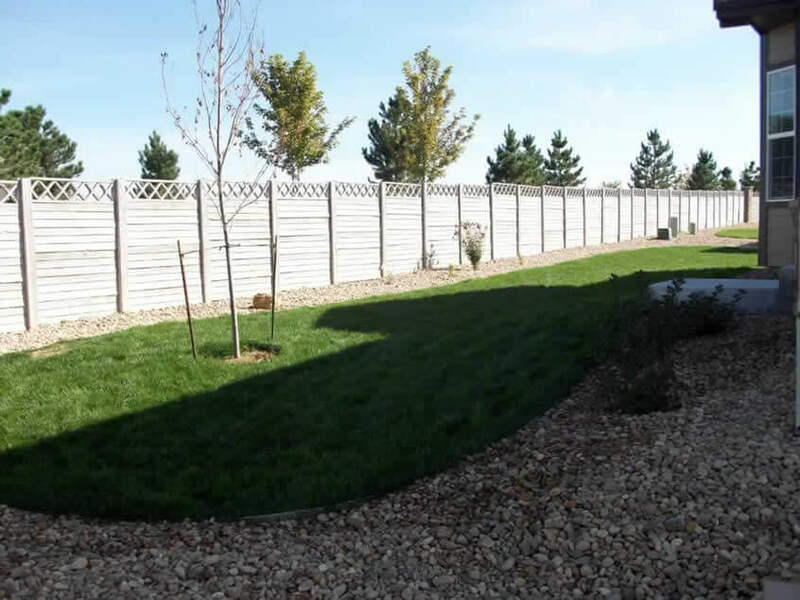 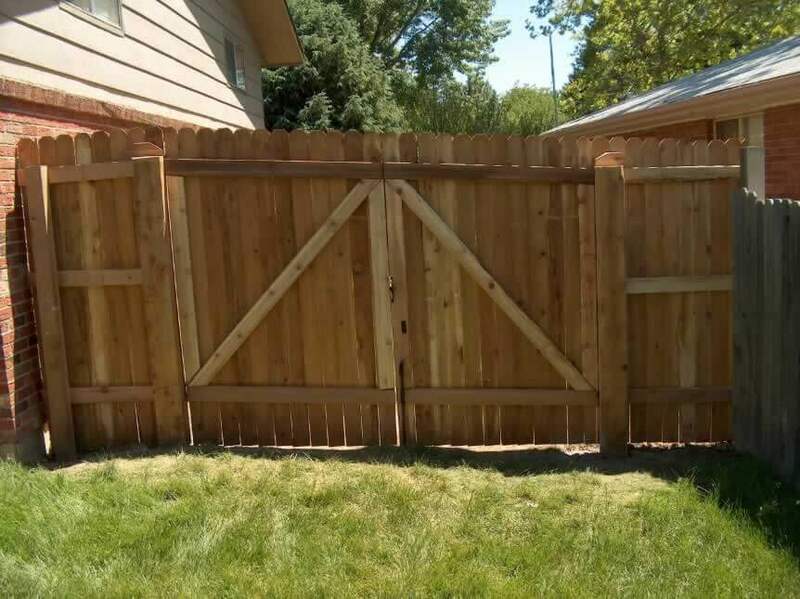 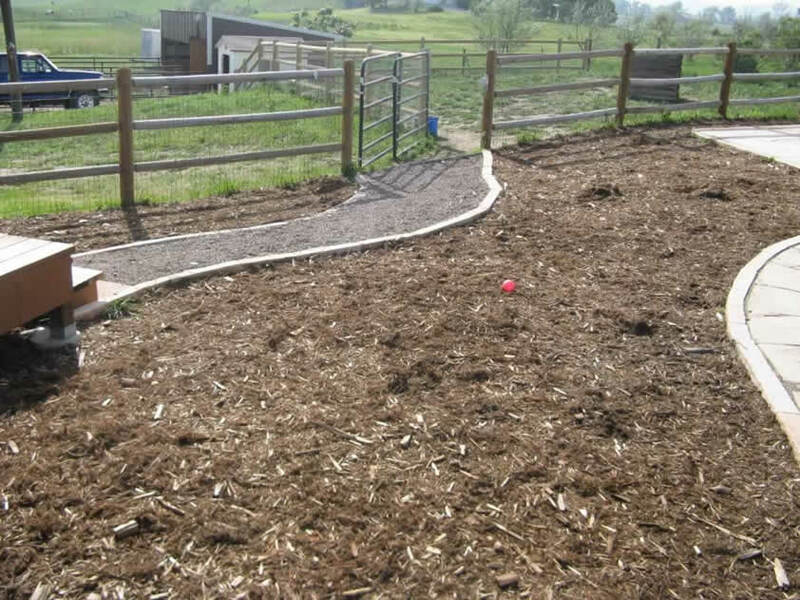 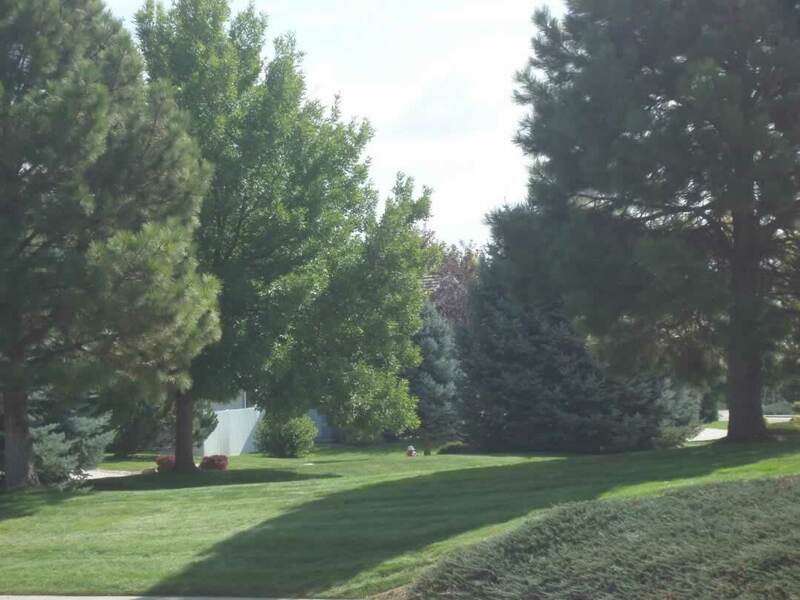 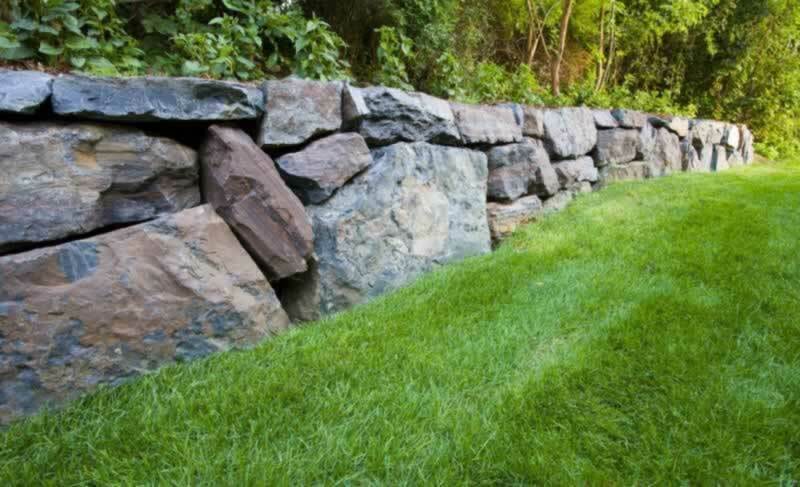 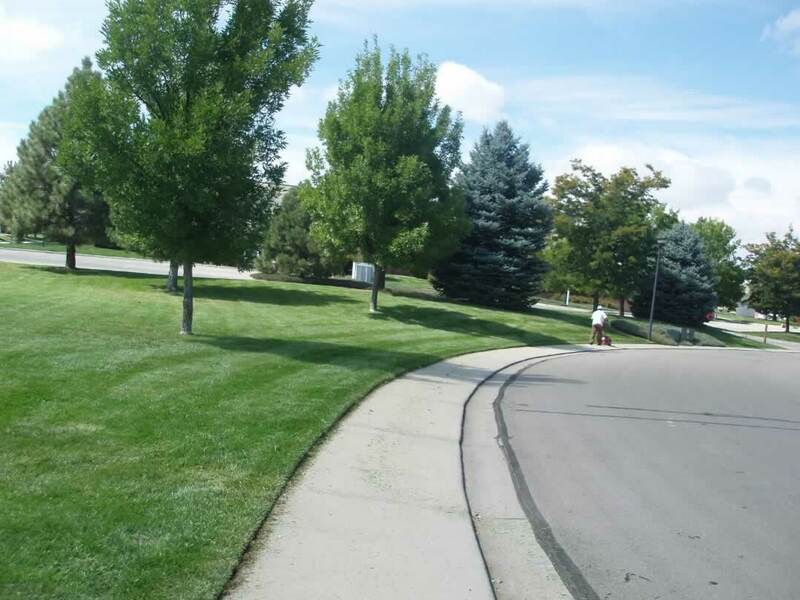 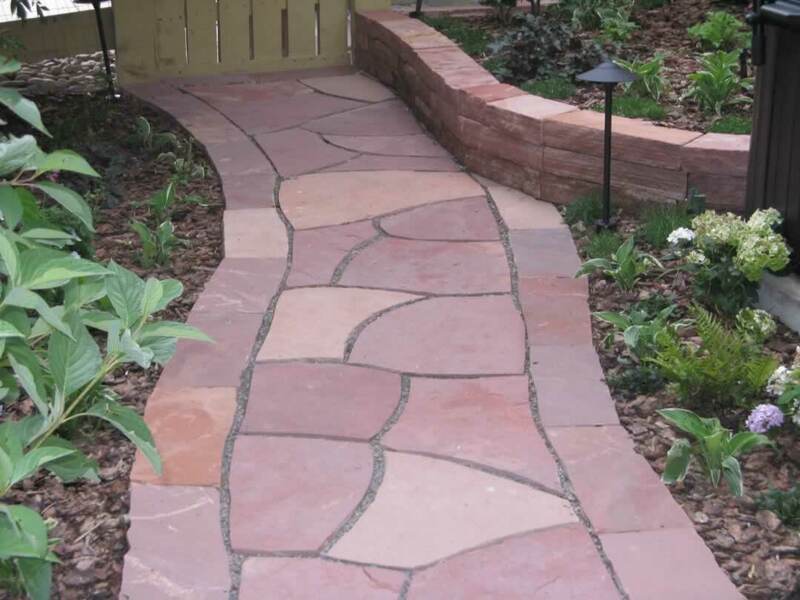 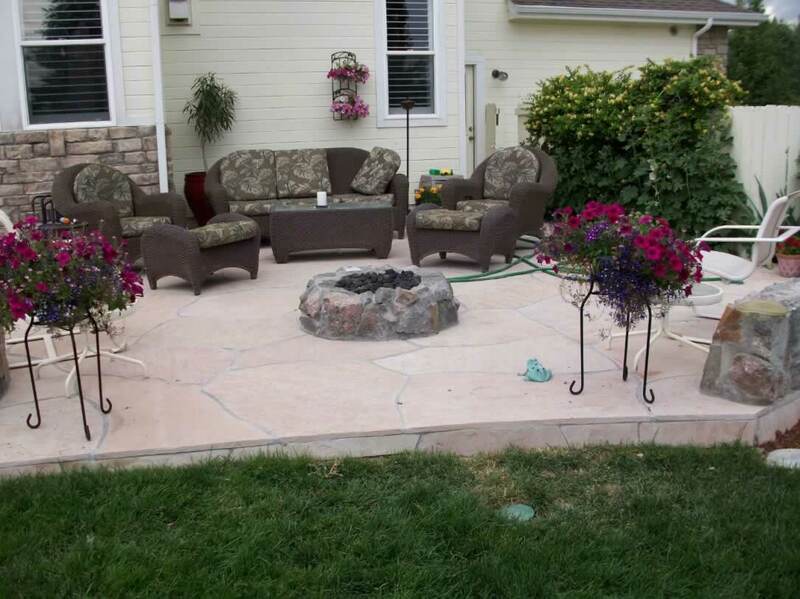 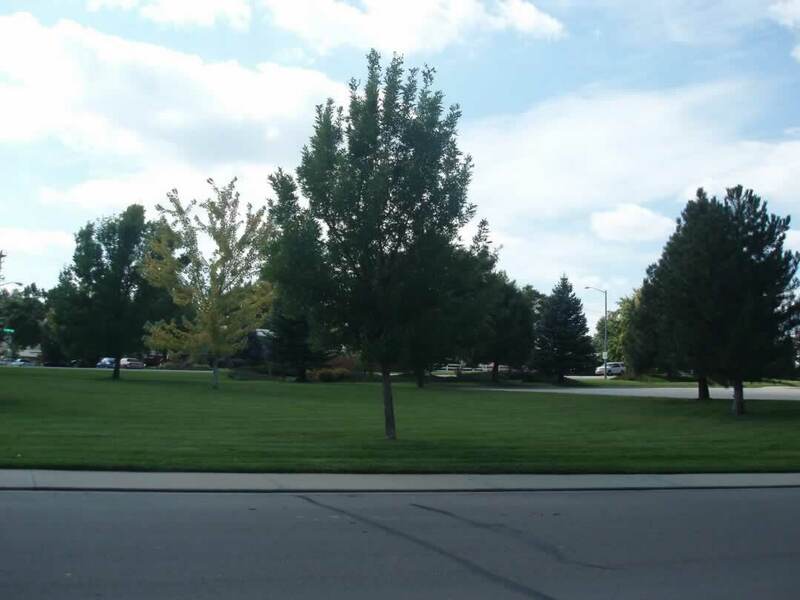 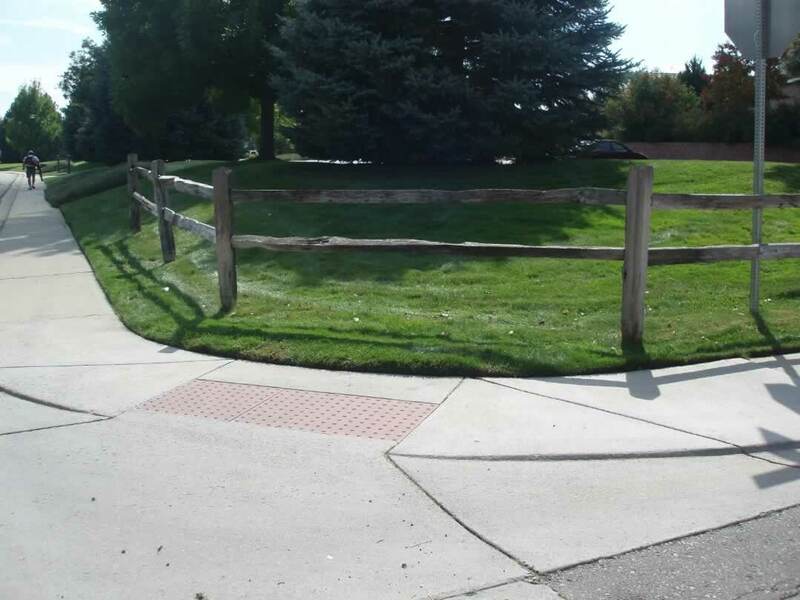 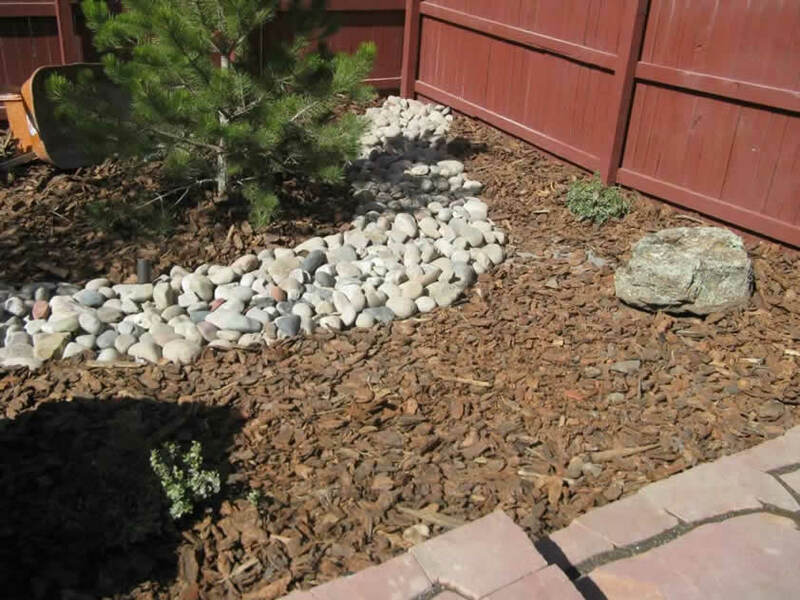 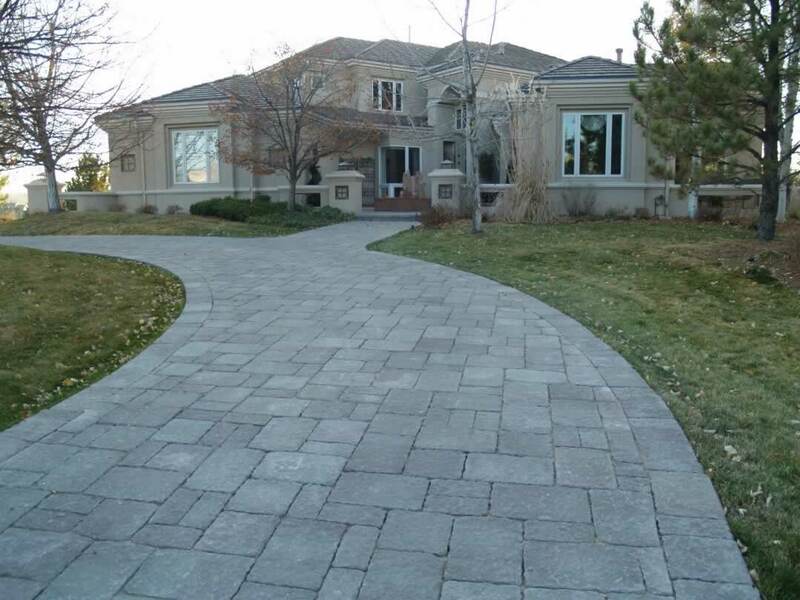 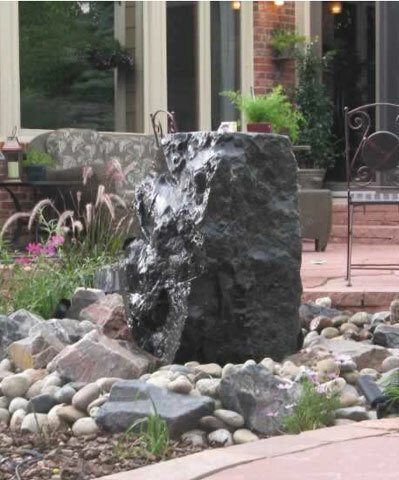 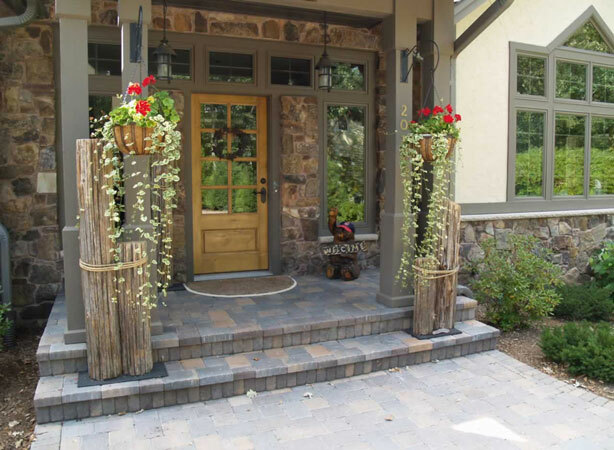 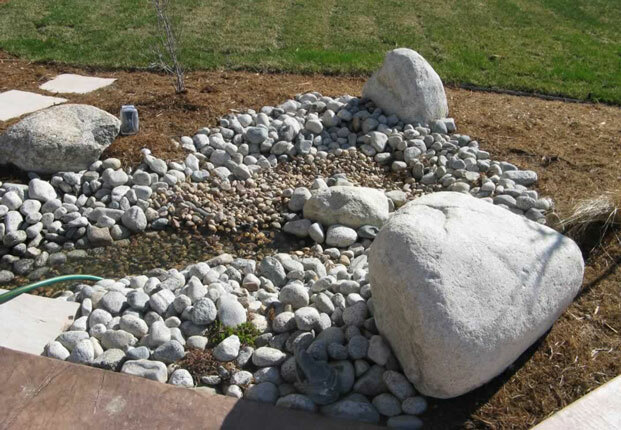 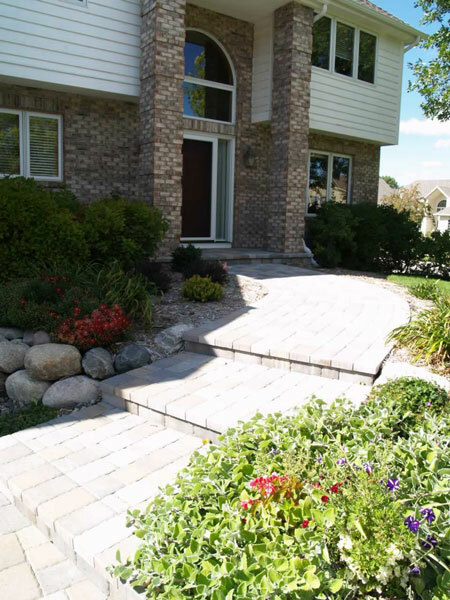 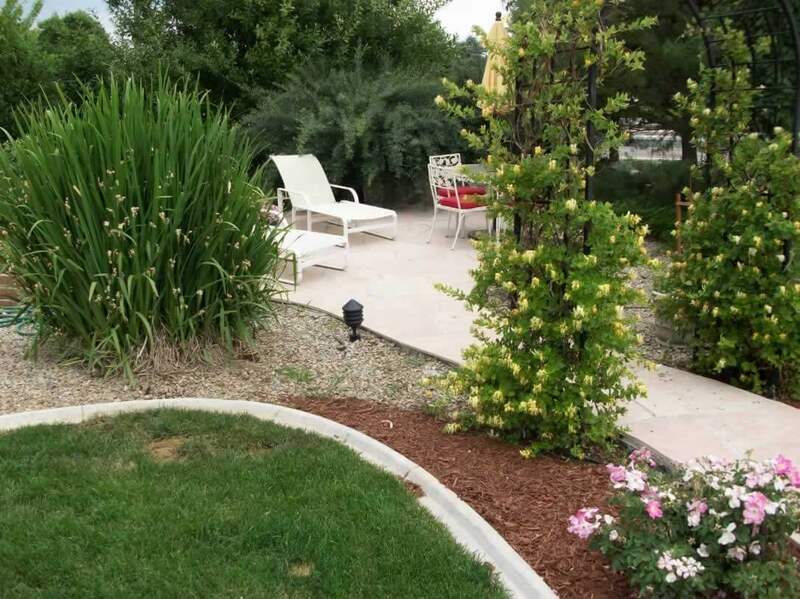 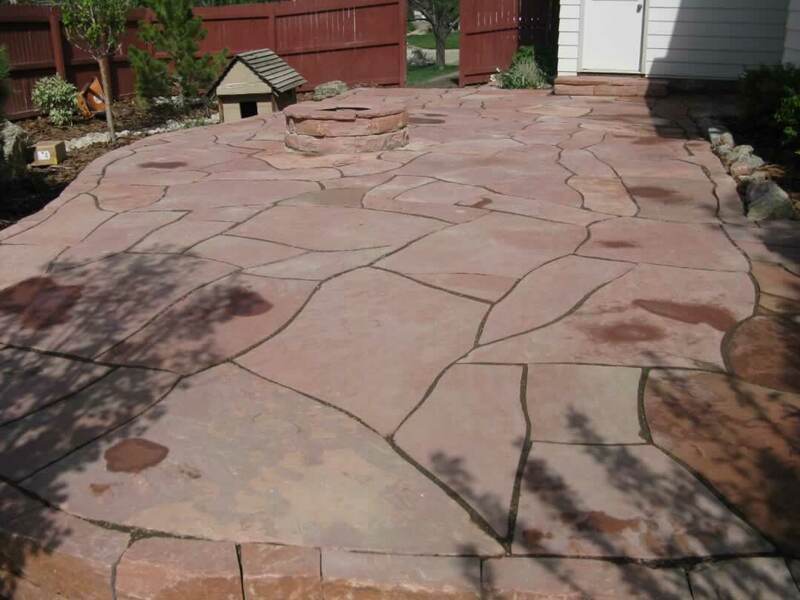 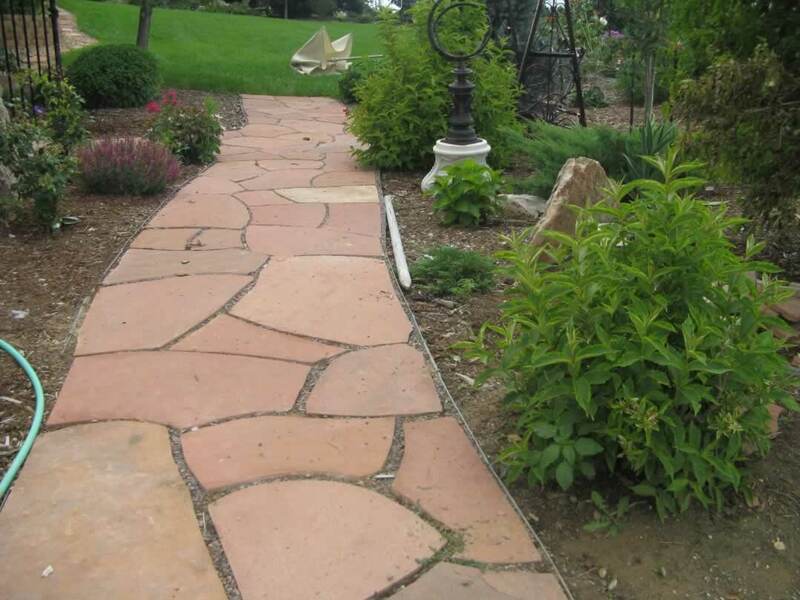 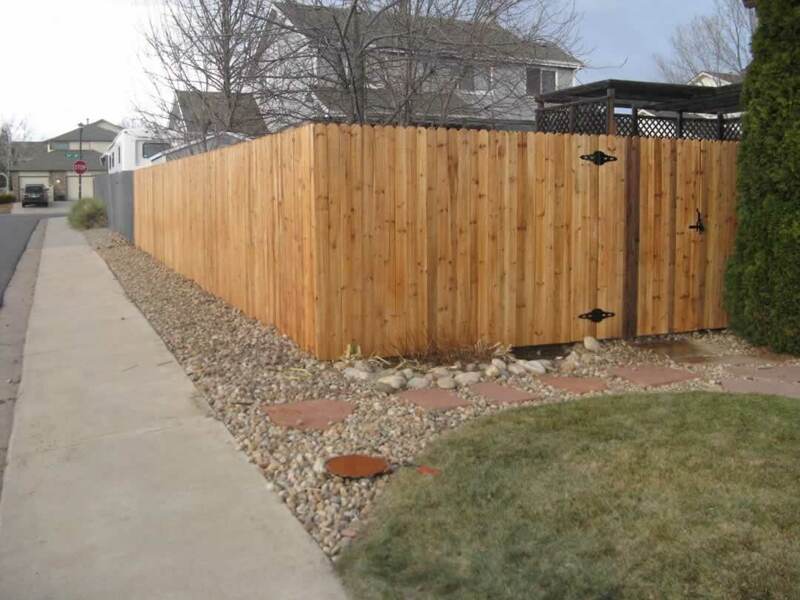 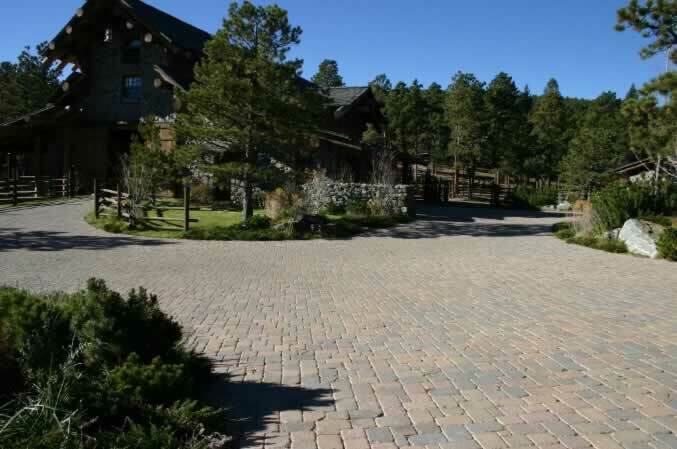 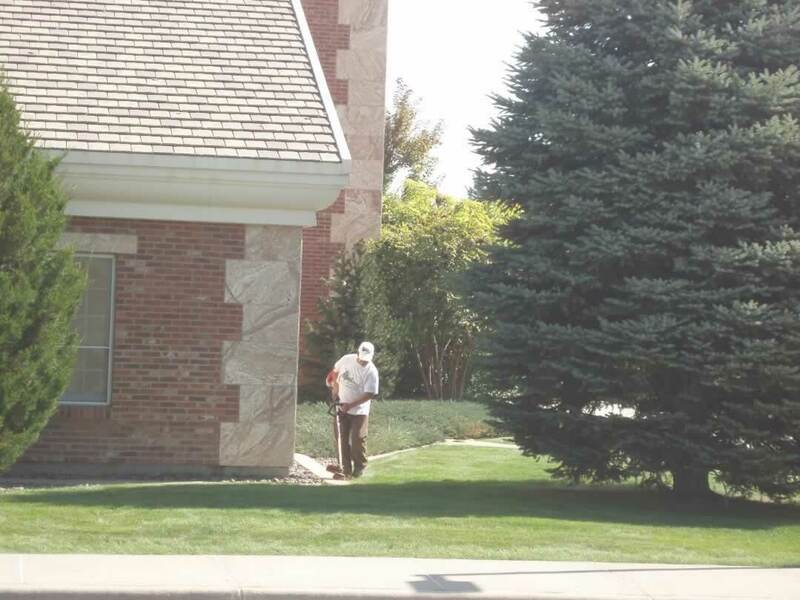 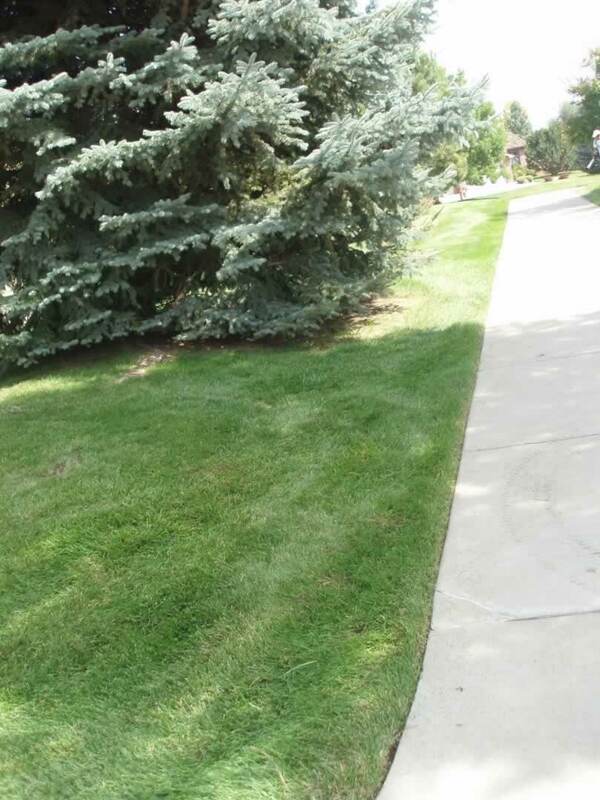 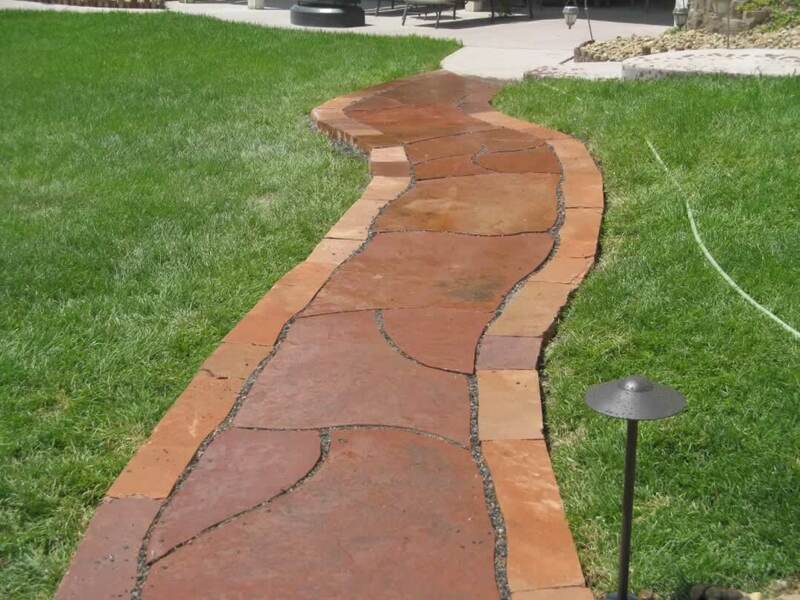 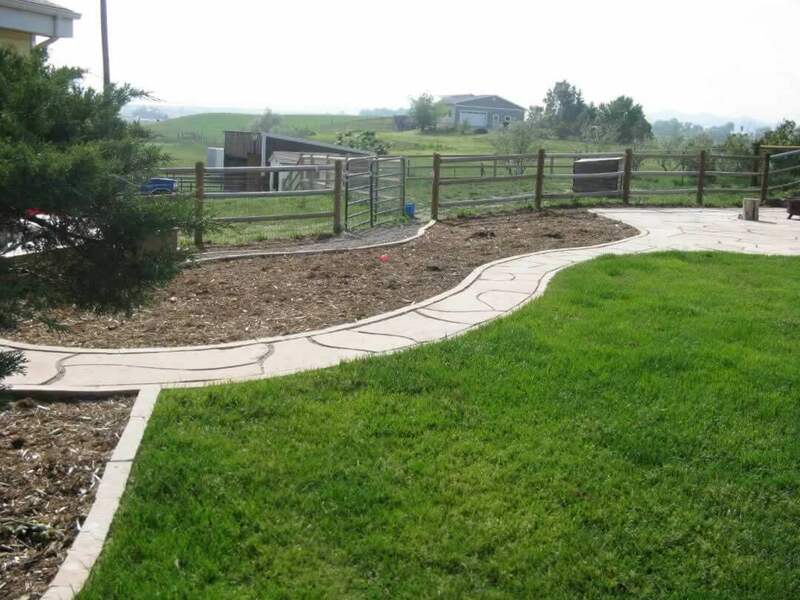 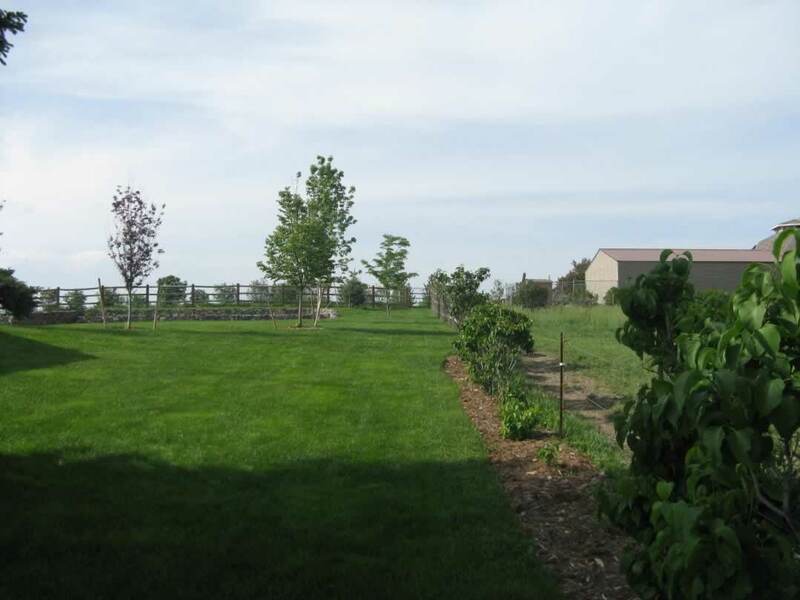 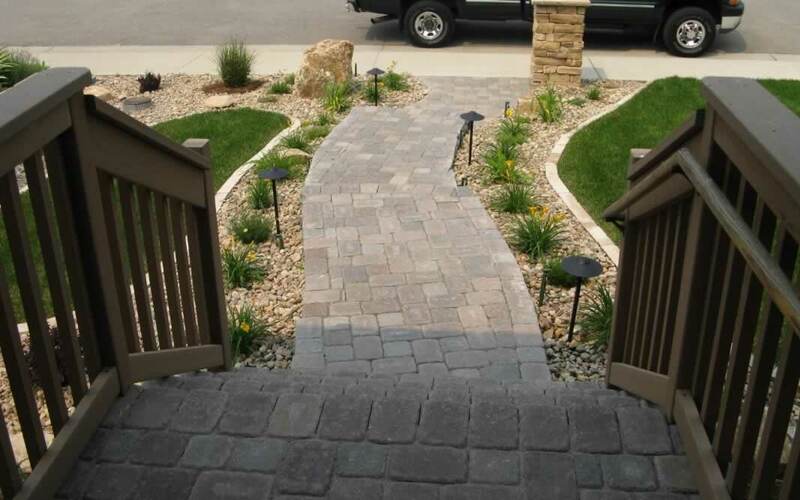 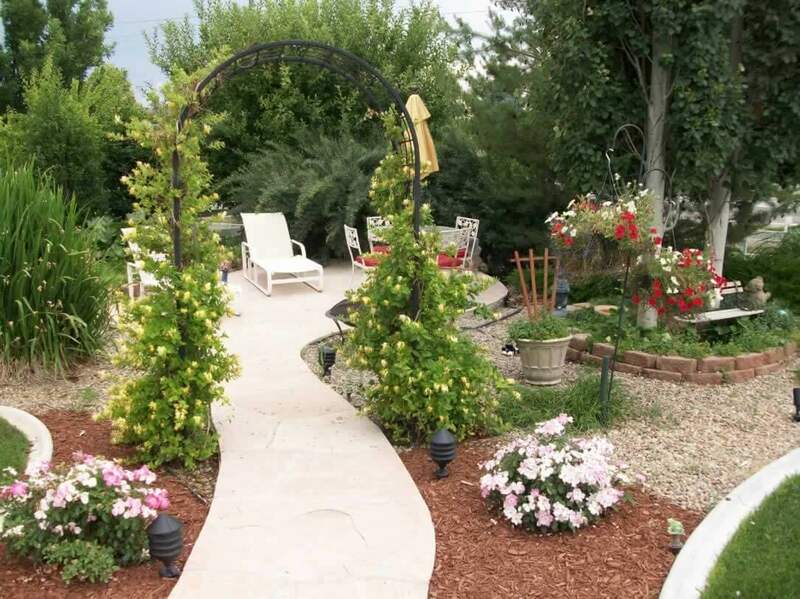 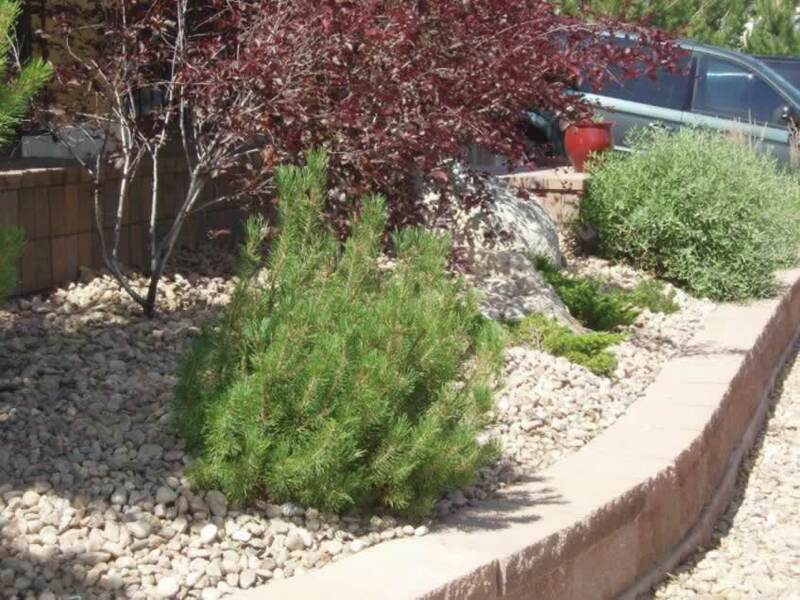 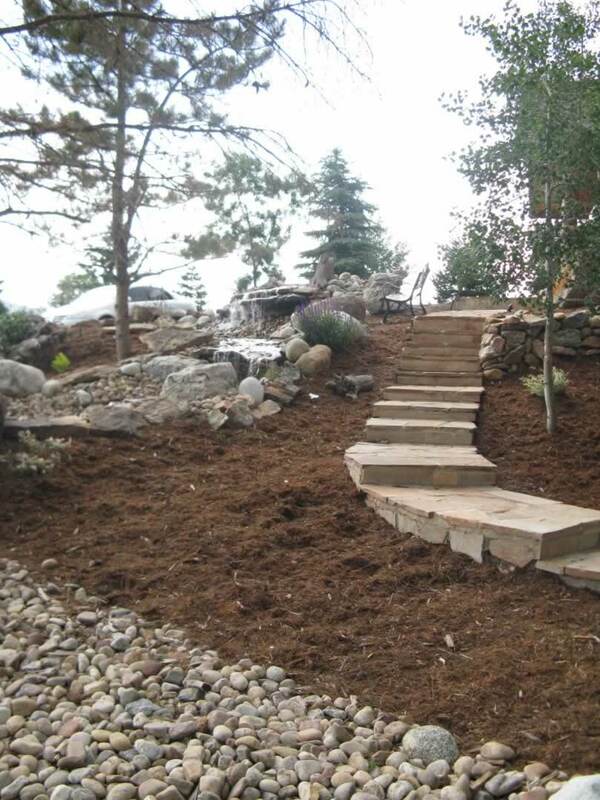 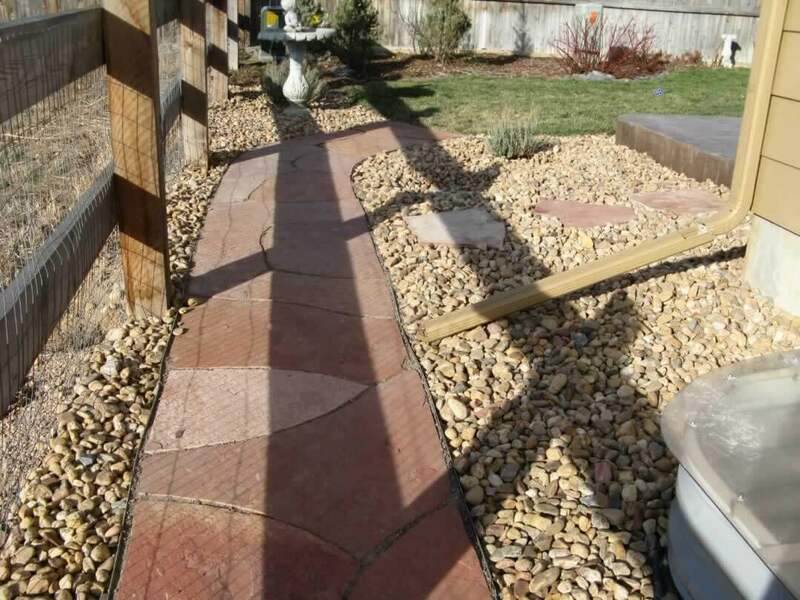 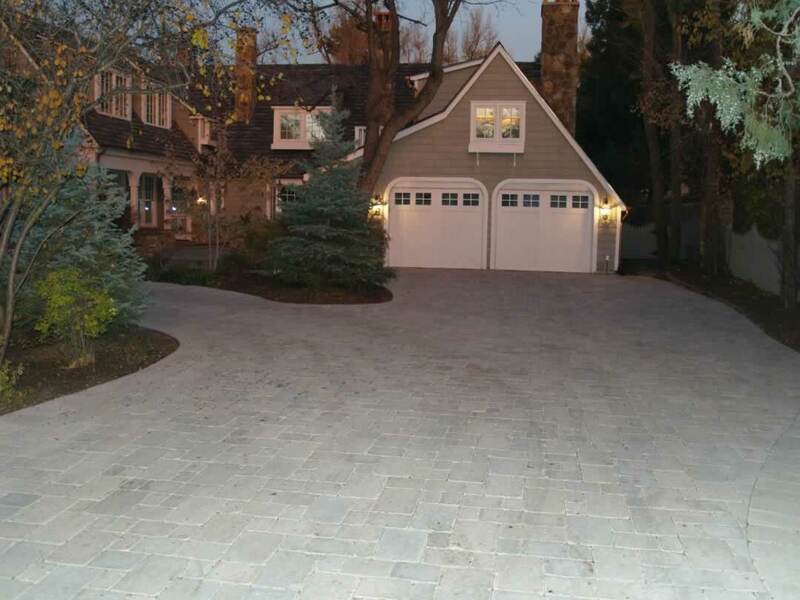 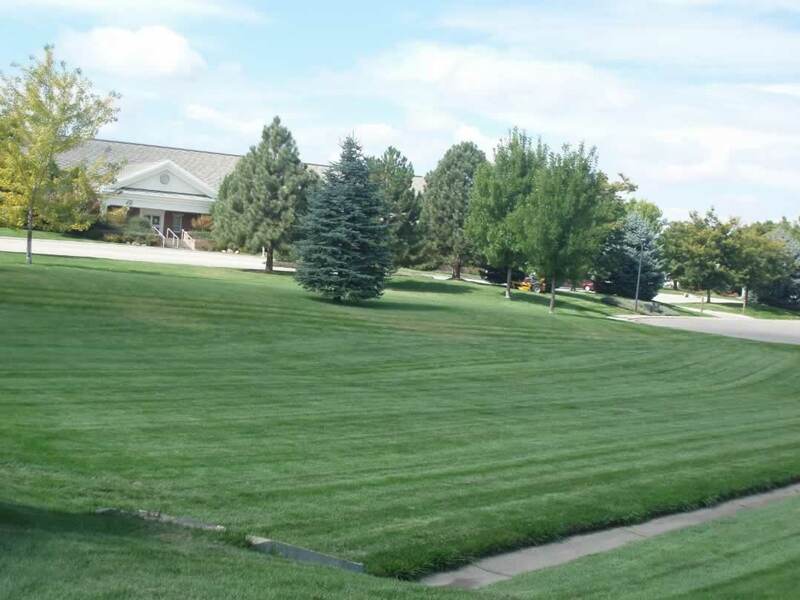 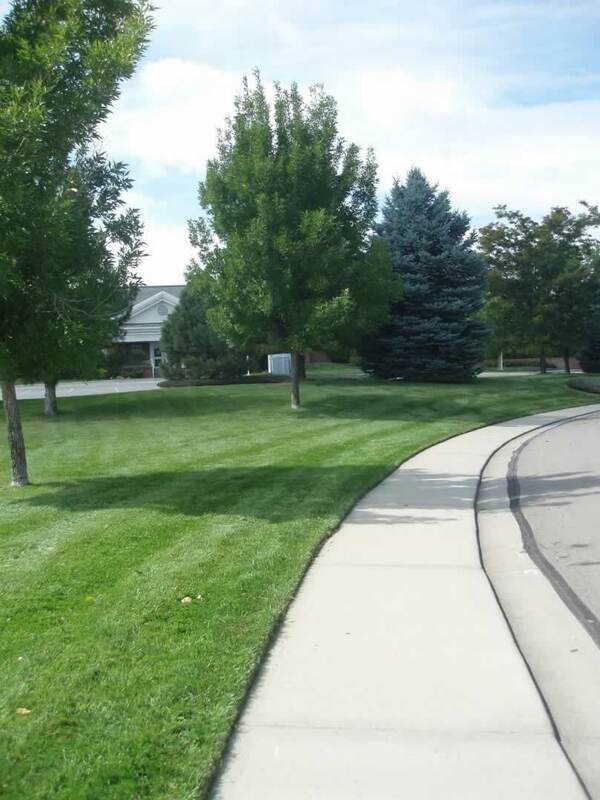 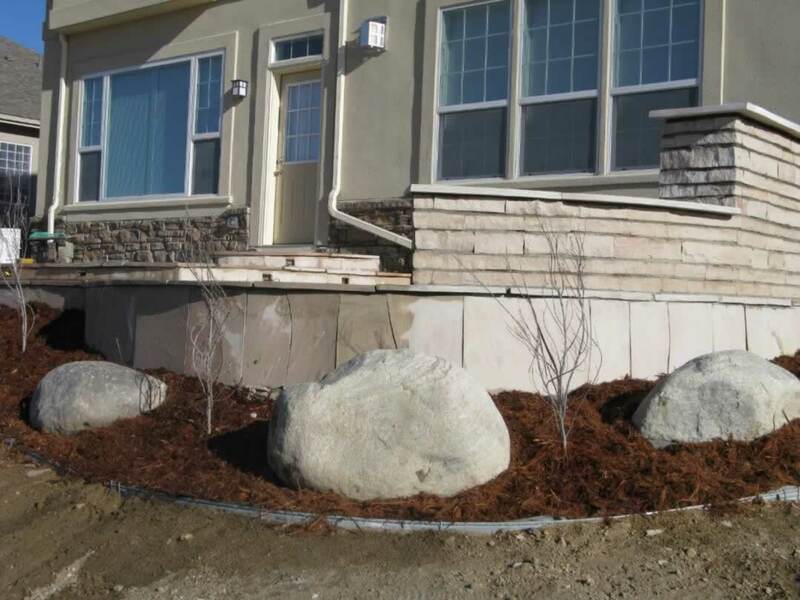 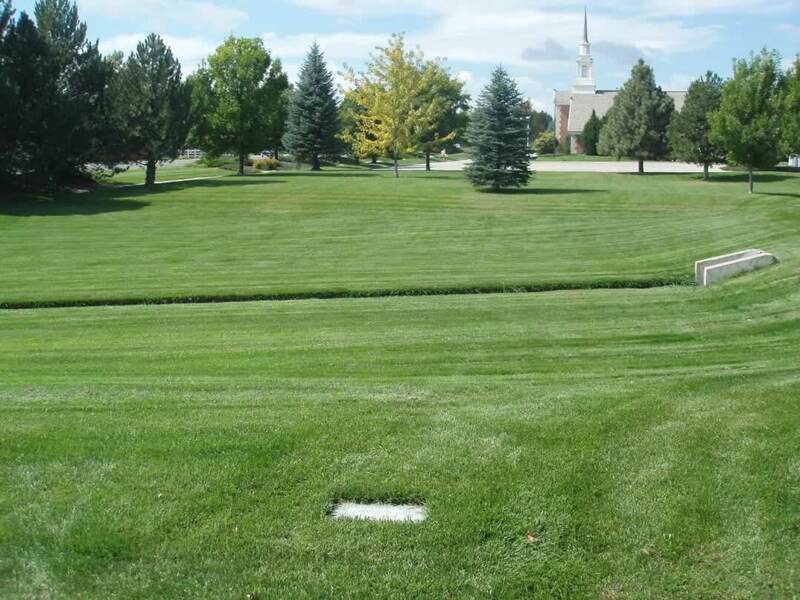 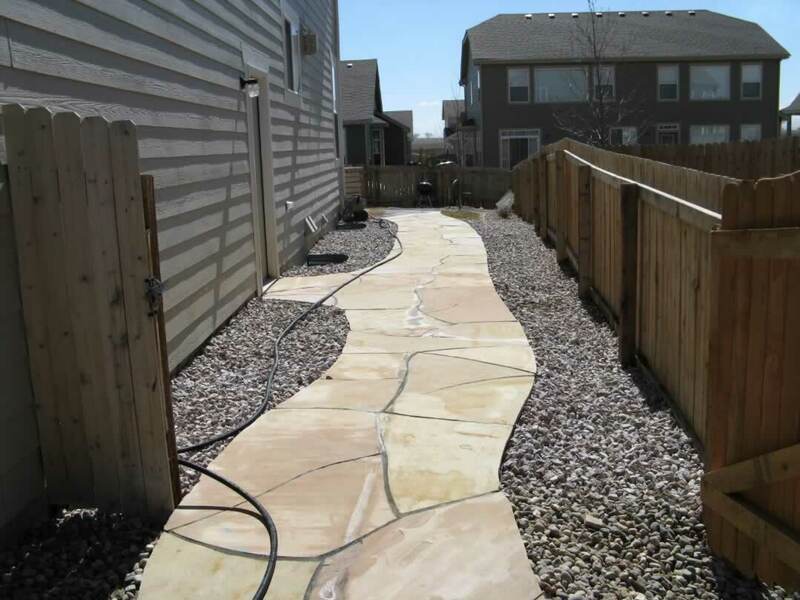 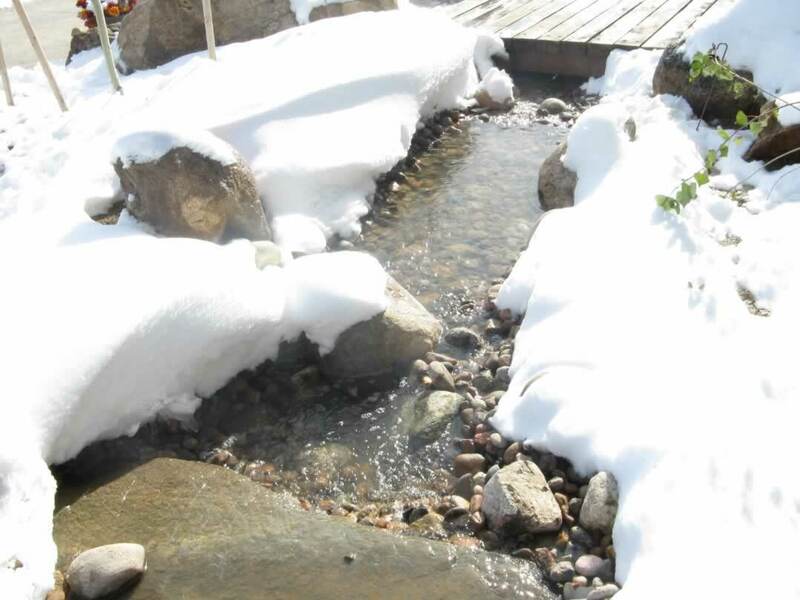 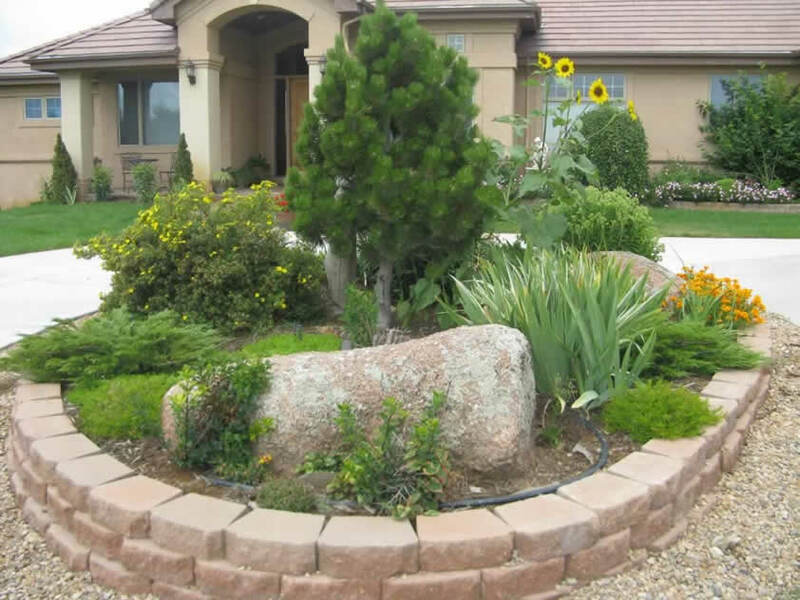 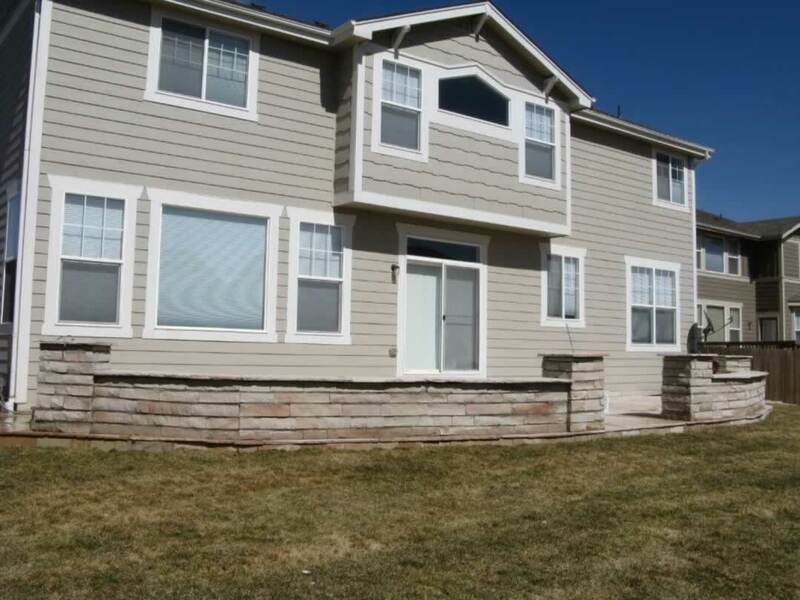 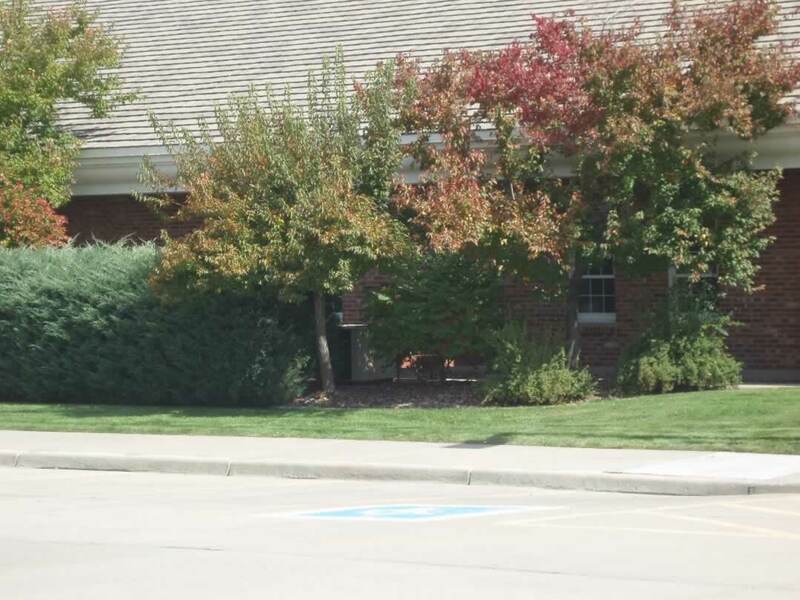 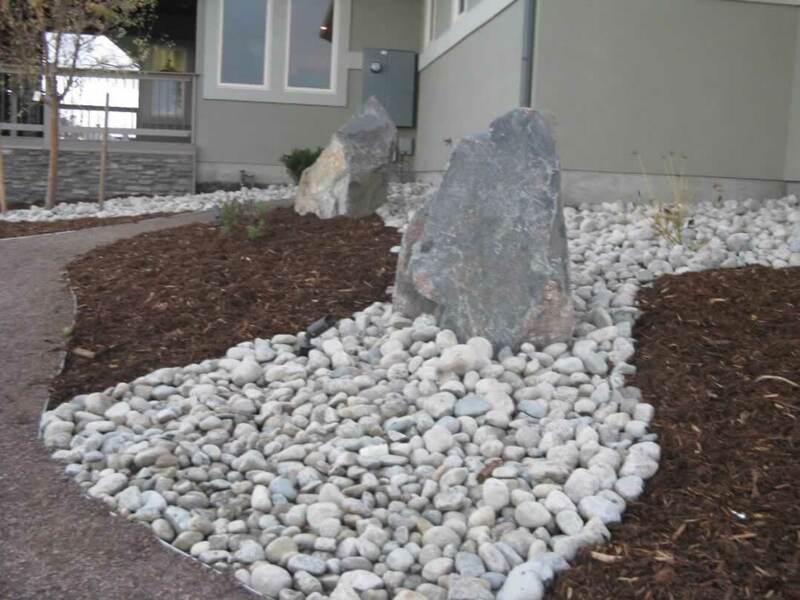 We provide the most consistent landscaping services in Boulder County, keeping all of our customers’ properties in top shape, week after week. 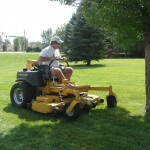 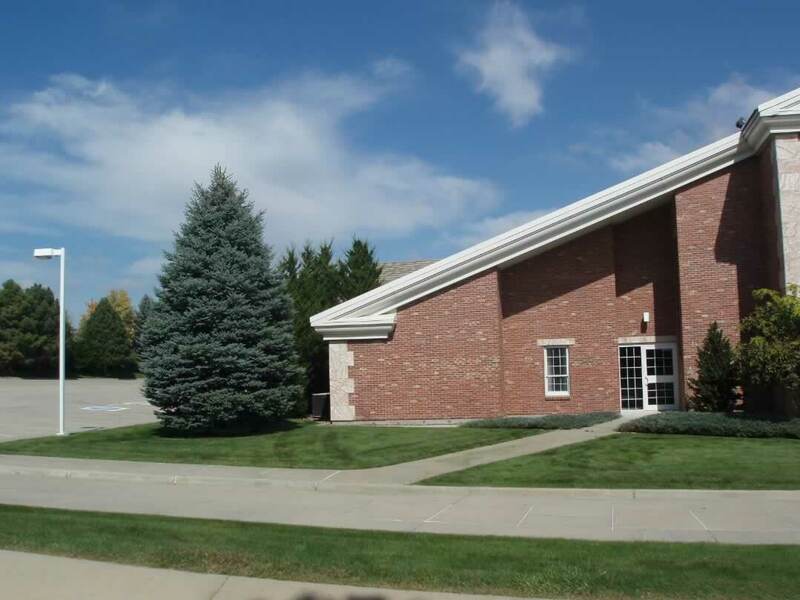 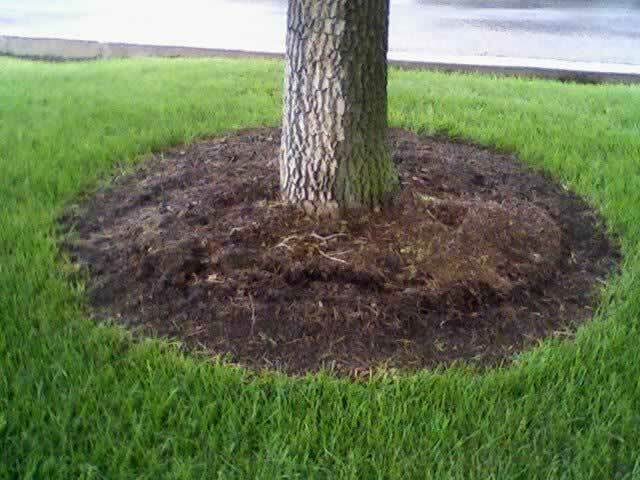 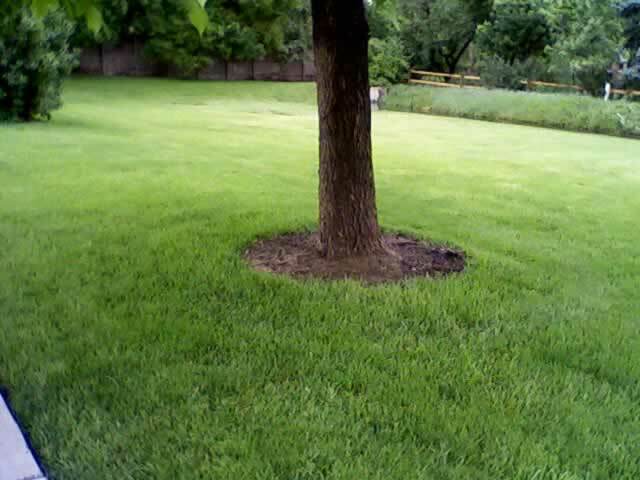 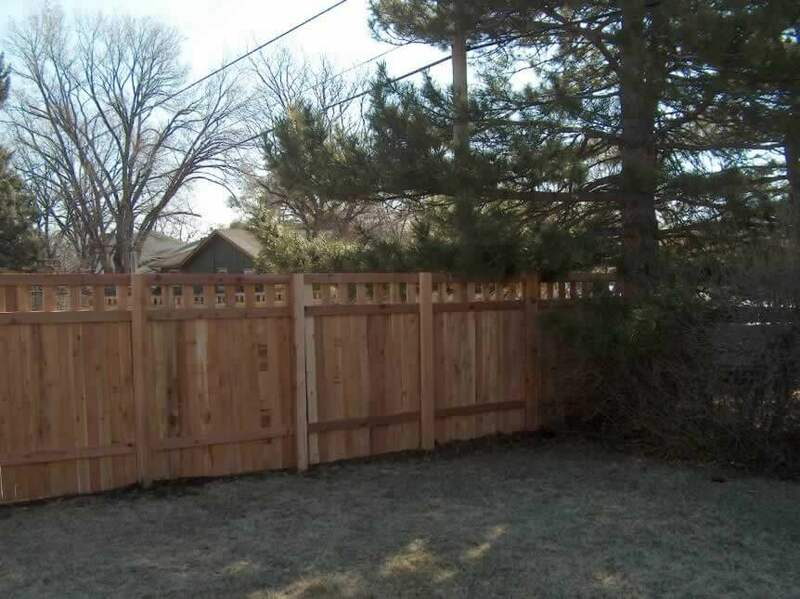 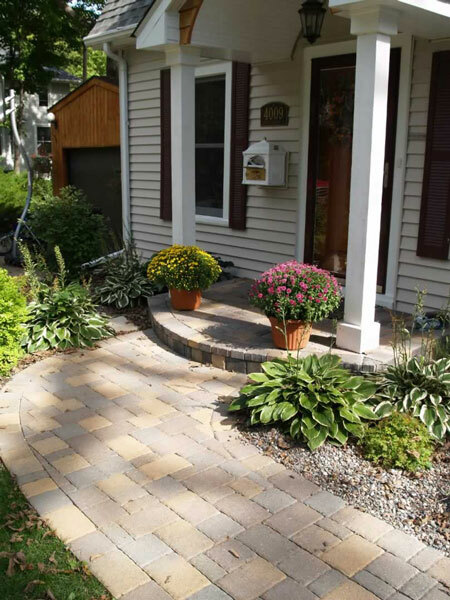 We manage all landscaping aspects of a commercial property, mowing, trimming, edging, and watering grass, pruning trees and shrubs – all to increase your properties curb appeal. 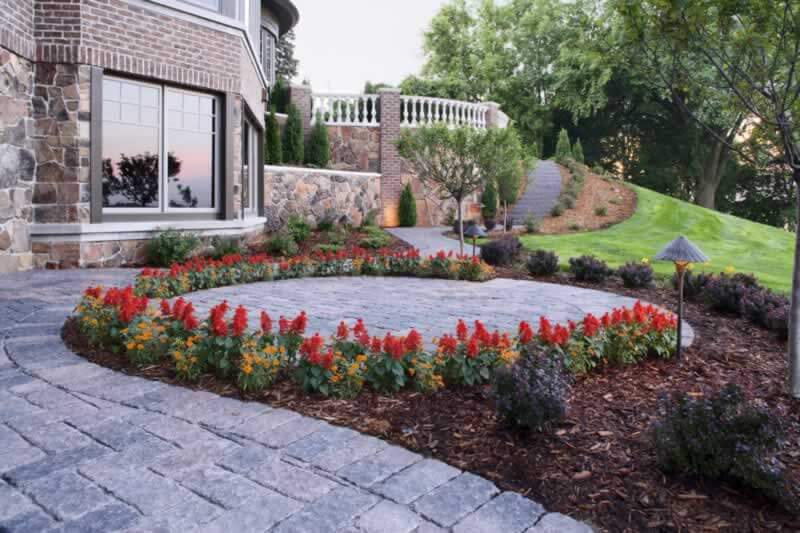 We believe that beautiful landscaping does more than look nice, it can be a welcoming presence, reflecting the value of the property it calls home. 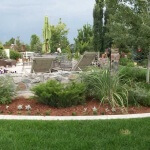 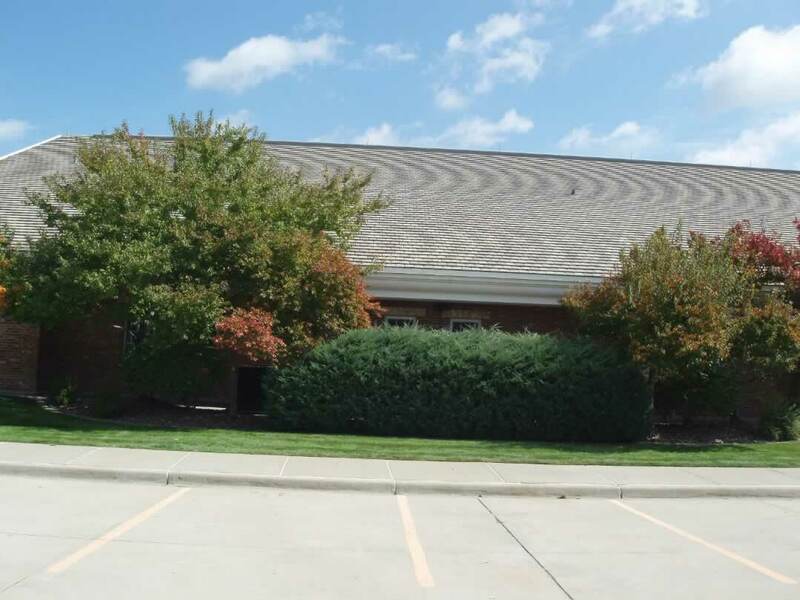 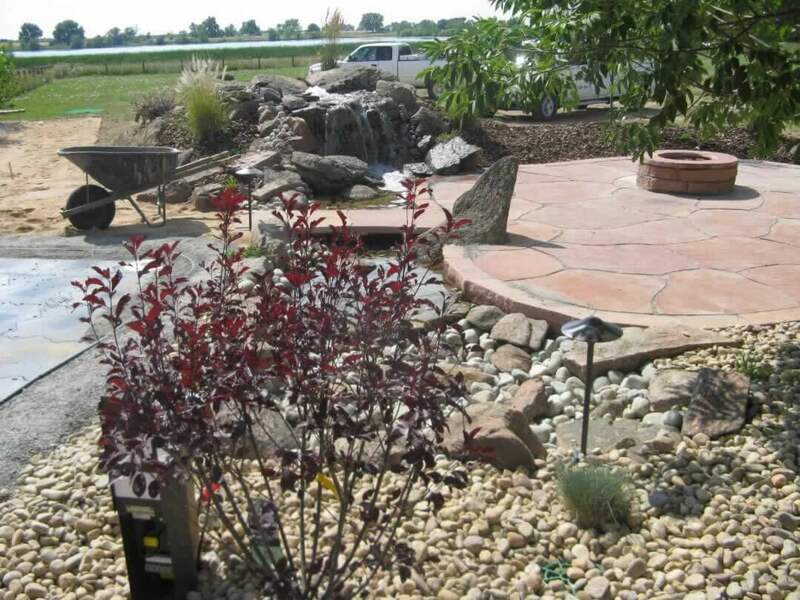 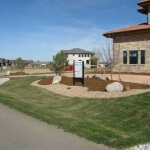 Landscaping at commercial properties and businesses reflects the value of the property or business. 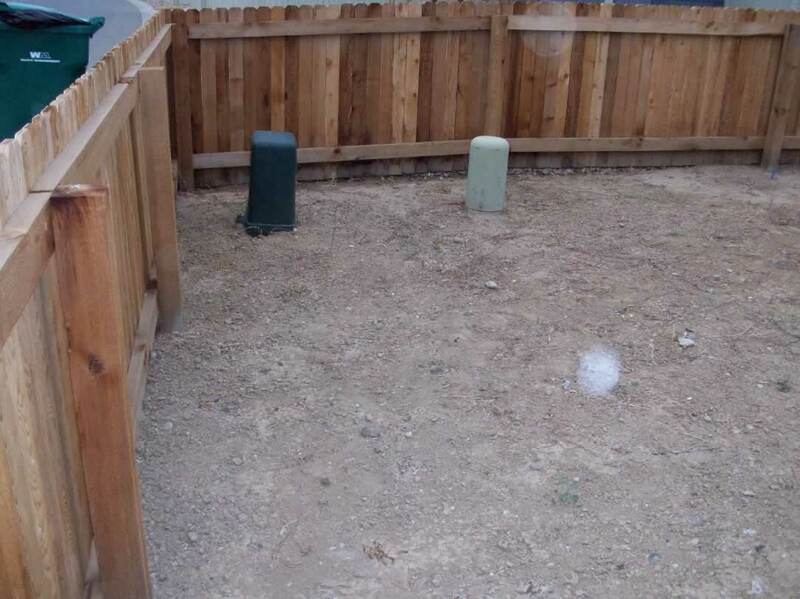 Green Guys makes sure it’s saying only the best. 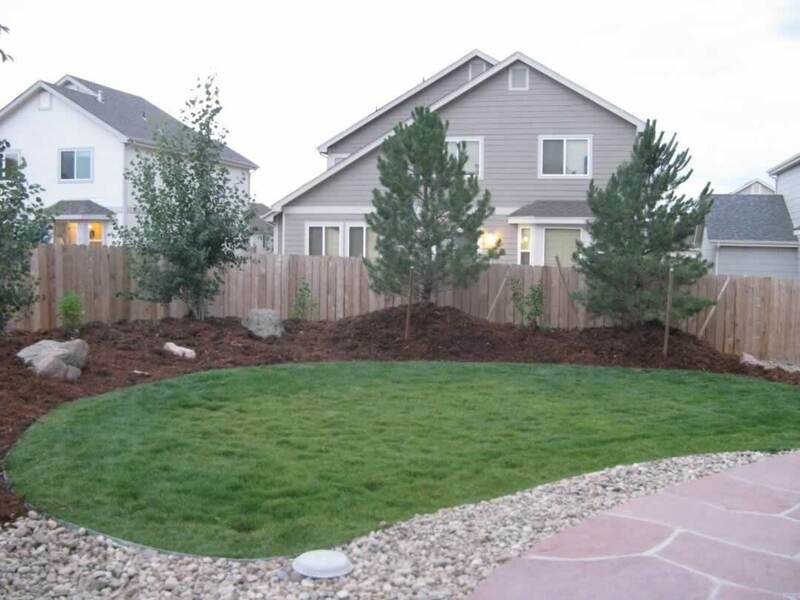 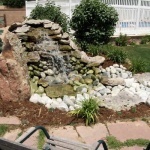 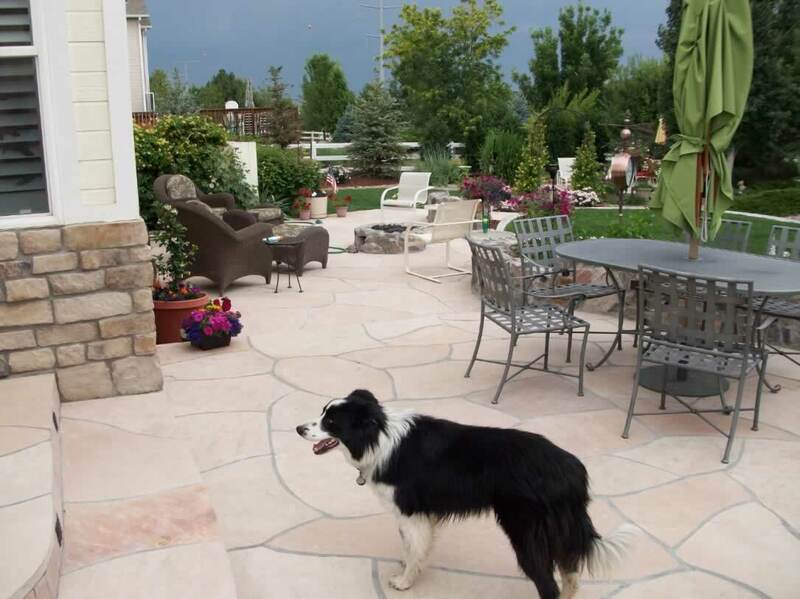 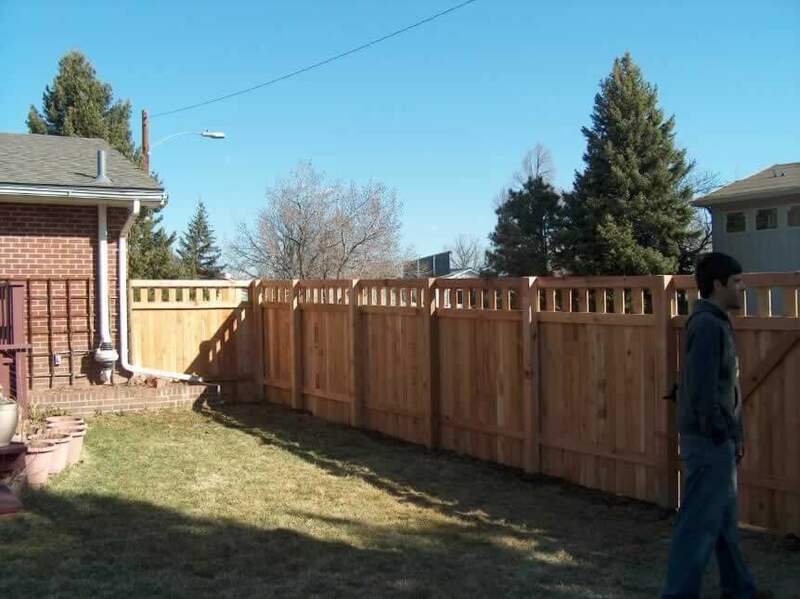 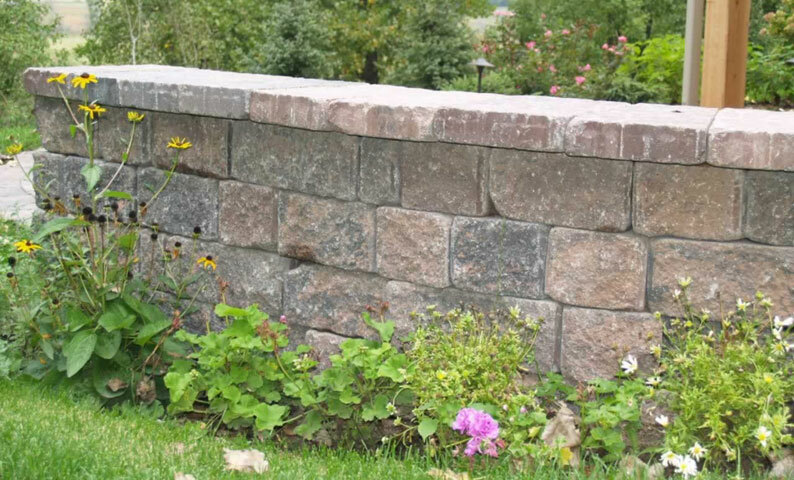 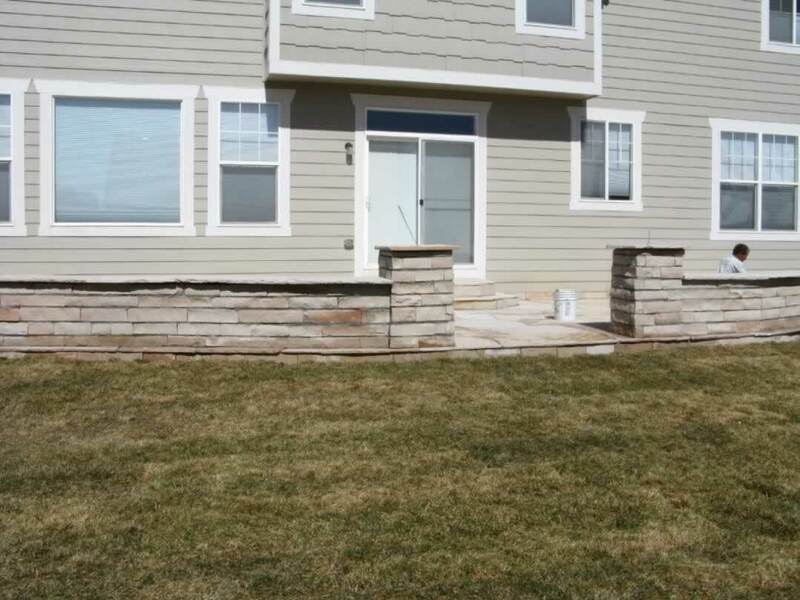 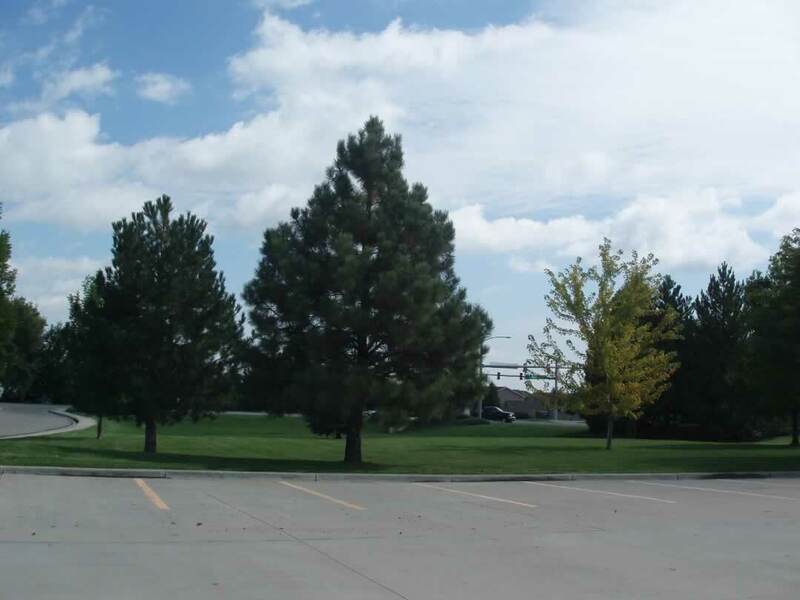 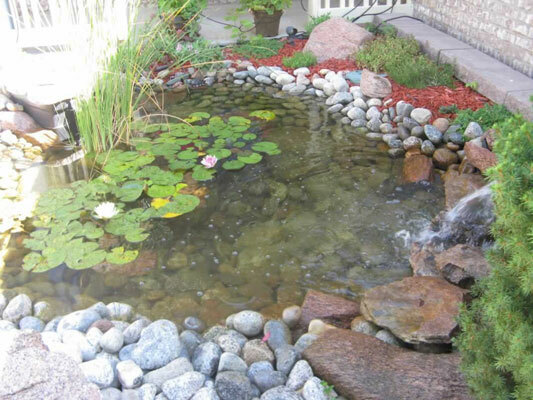 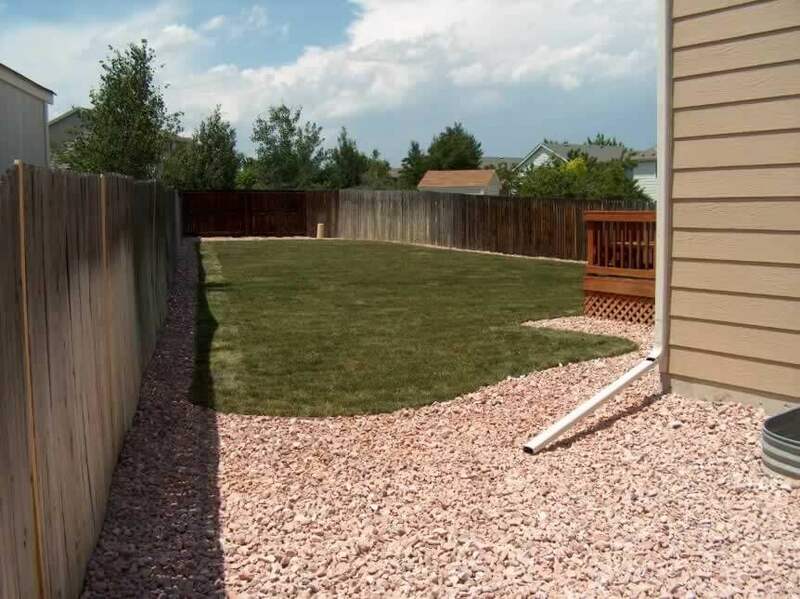 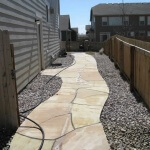 The Green Guys are a Longmont landscaping company, but we bring our landscaping services to cities across the front range including Loveland, Broomfield, Erie, and Boulder. 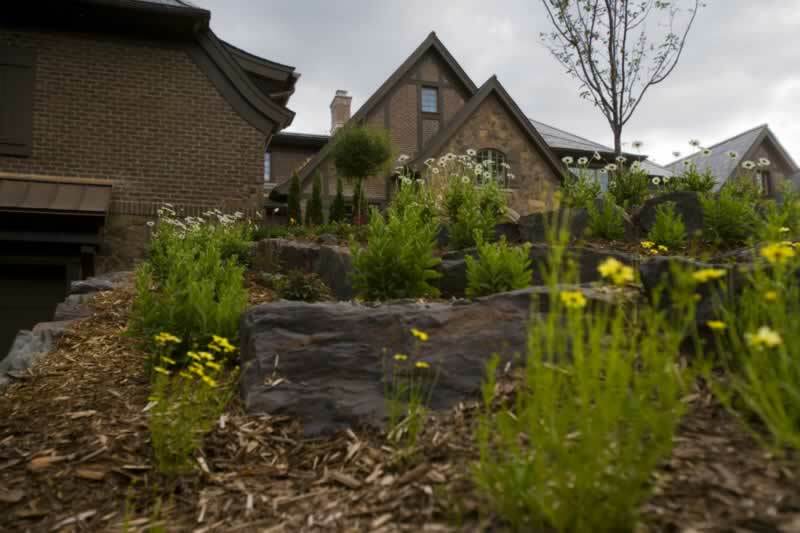 Live outside of our 25-mile radius but want to work with Green Guys’ landscape experts? 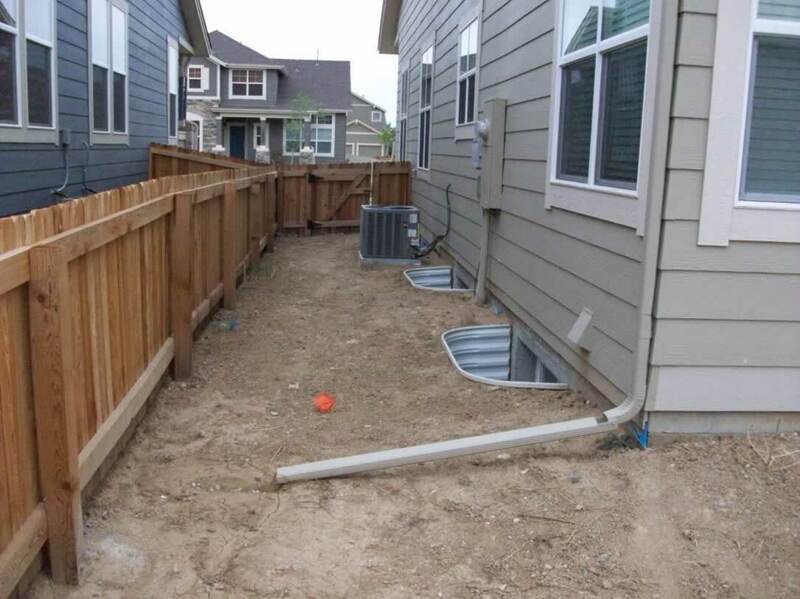 Contact us to take a look at your project and we may be able to help depending on our availability and the scope of your project.